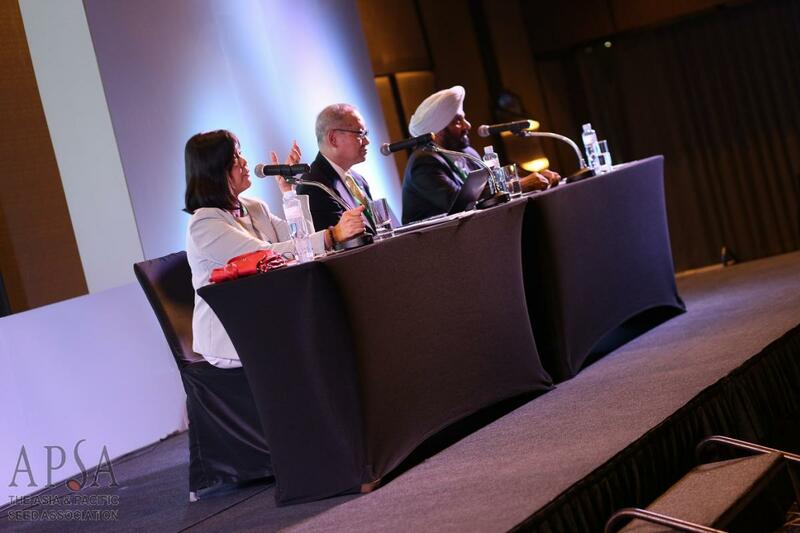 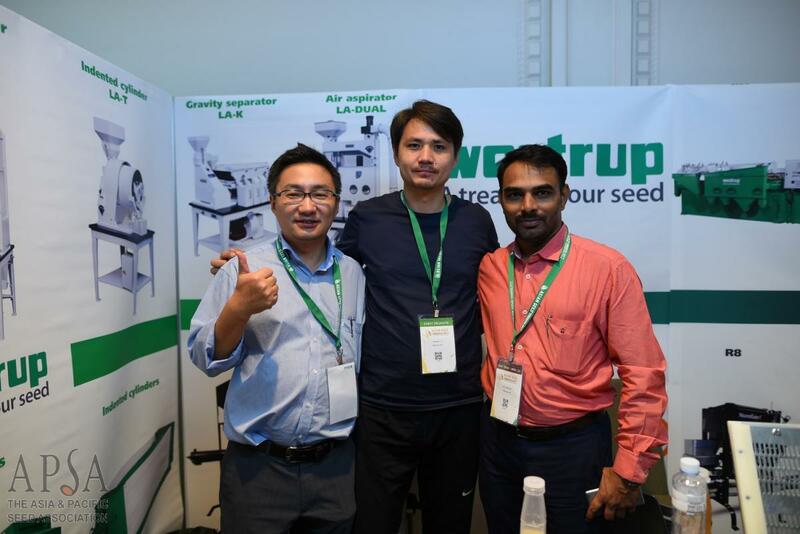 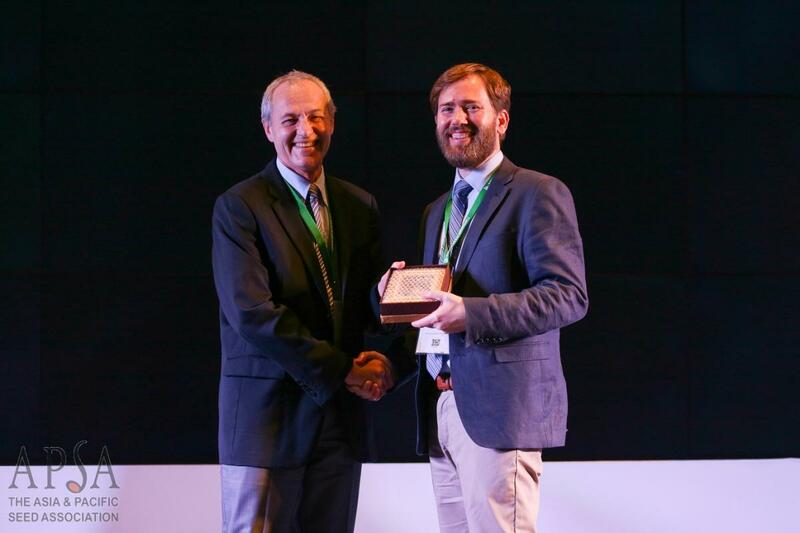 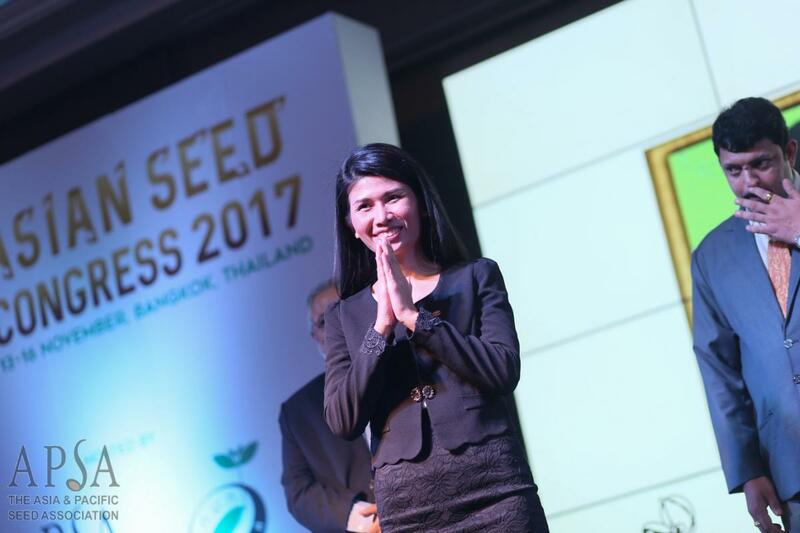 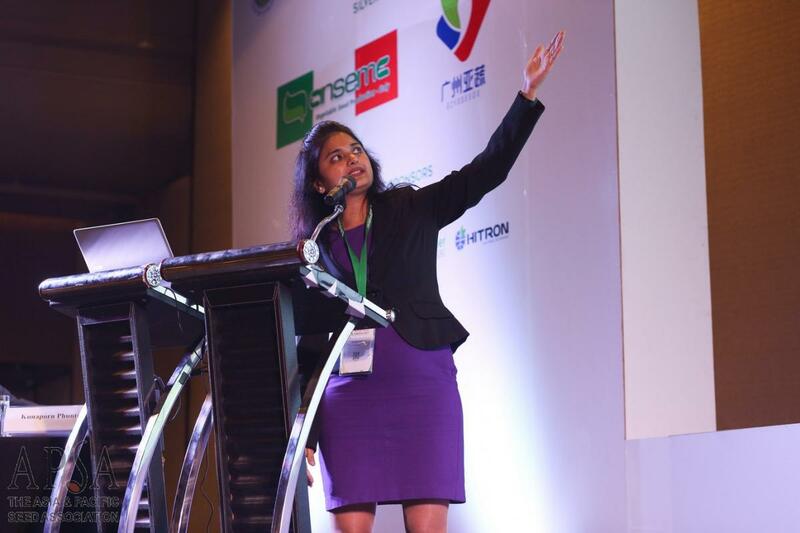 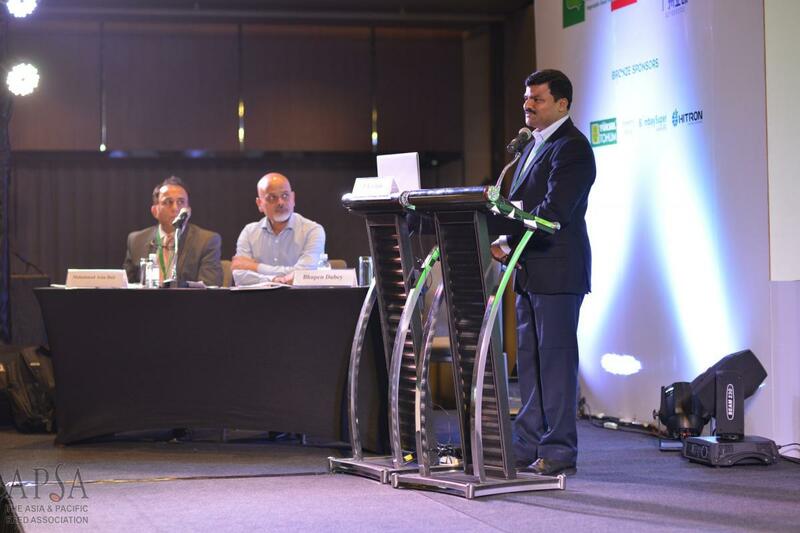 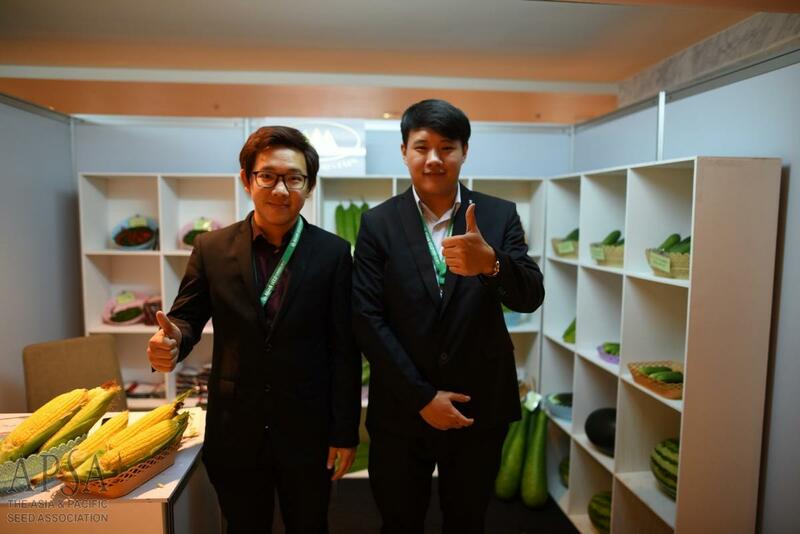 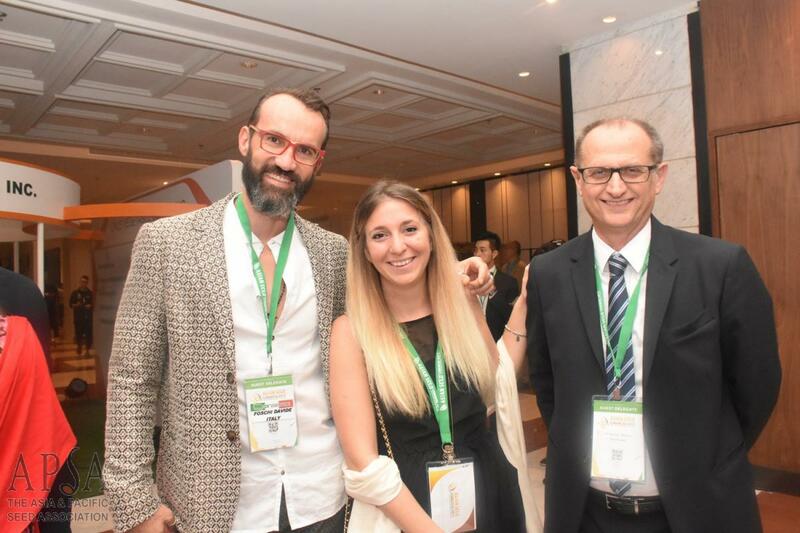 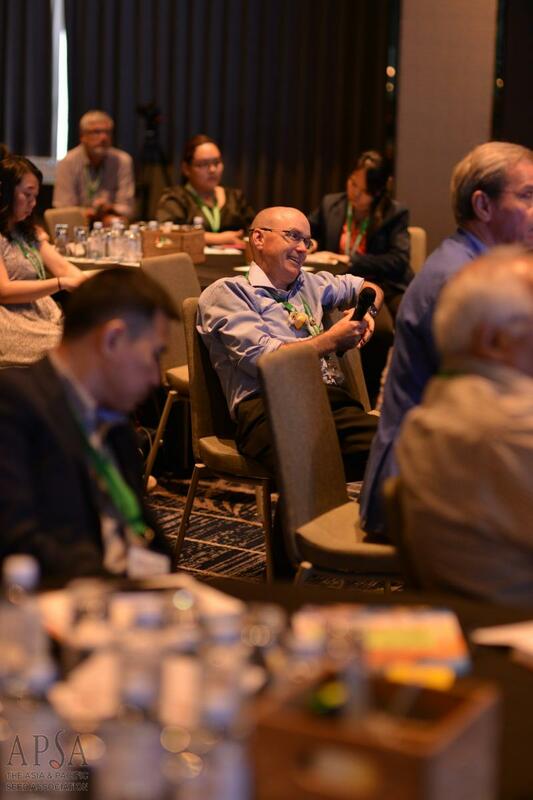 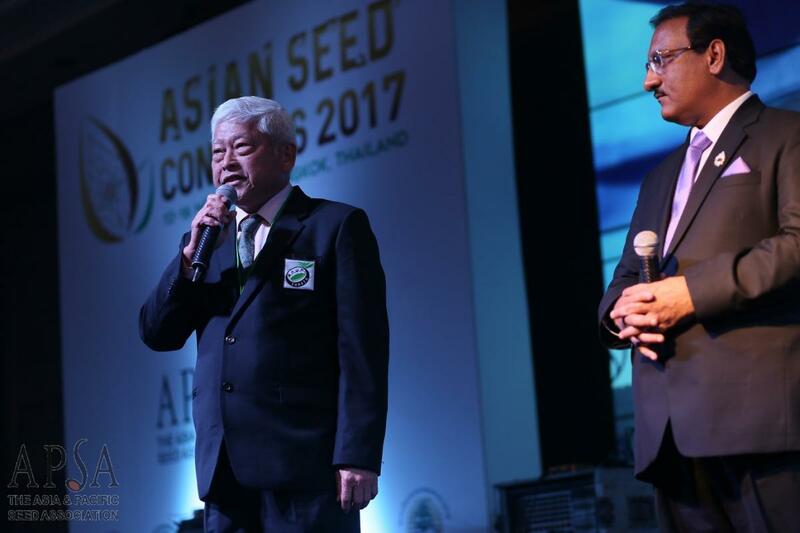 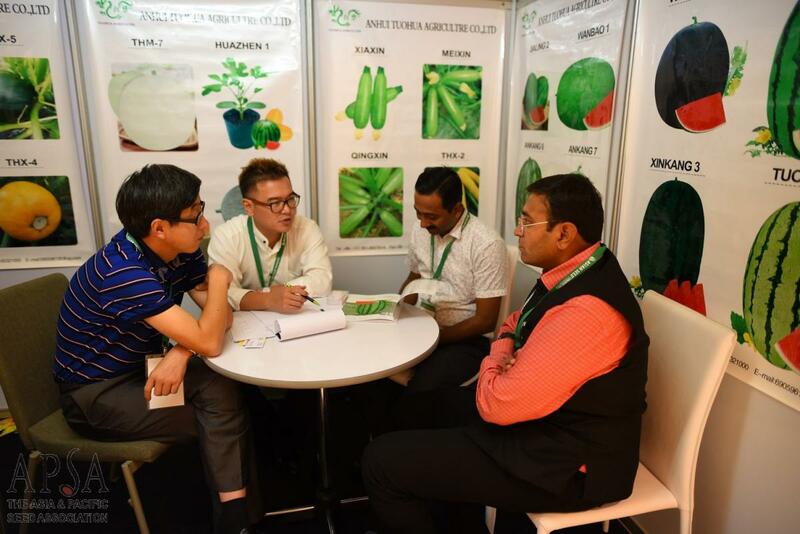 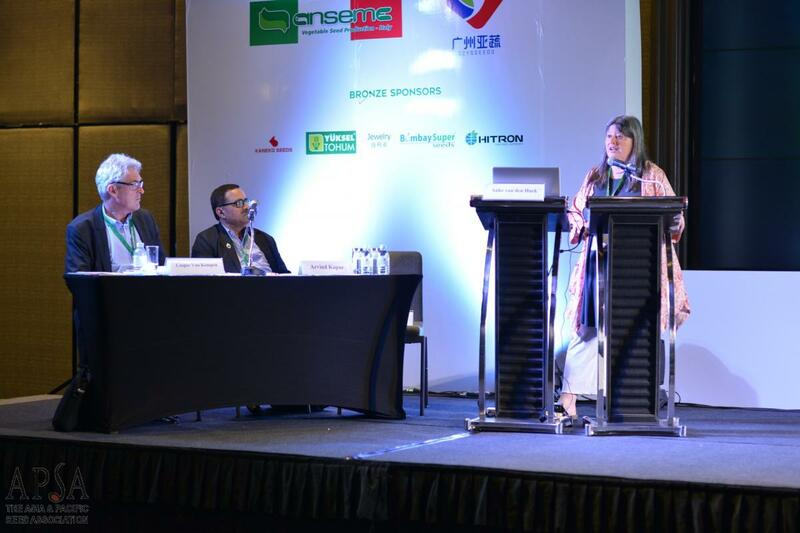 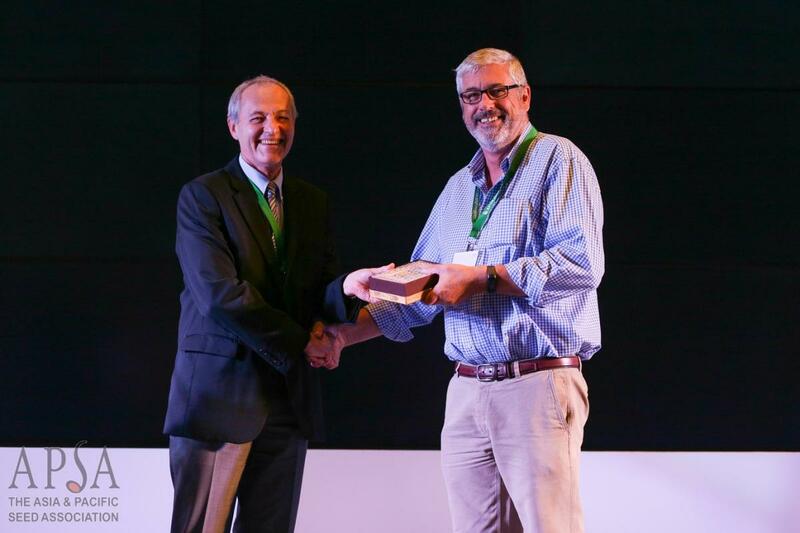 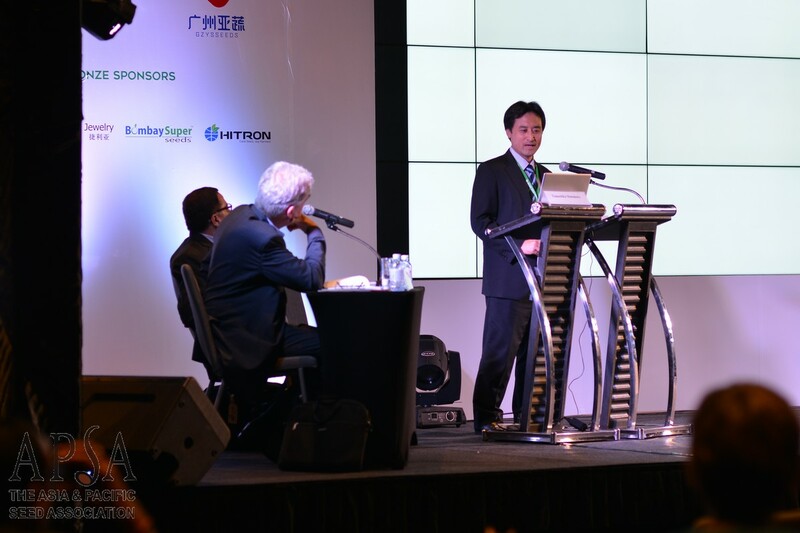 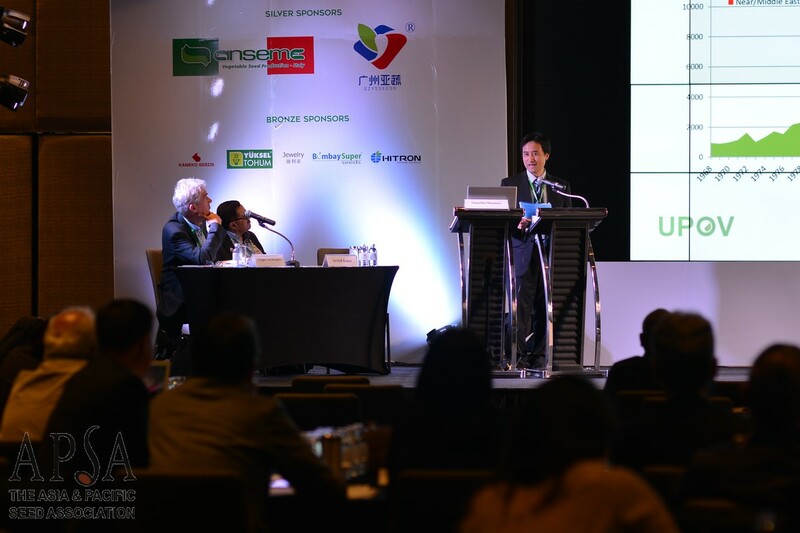 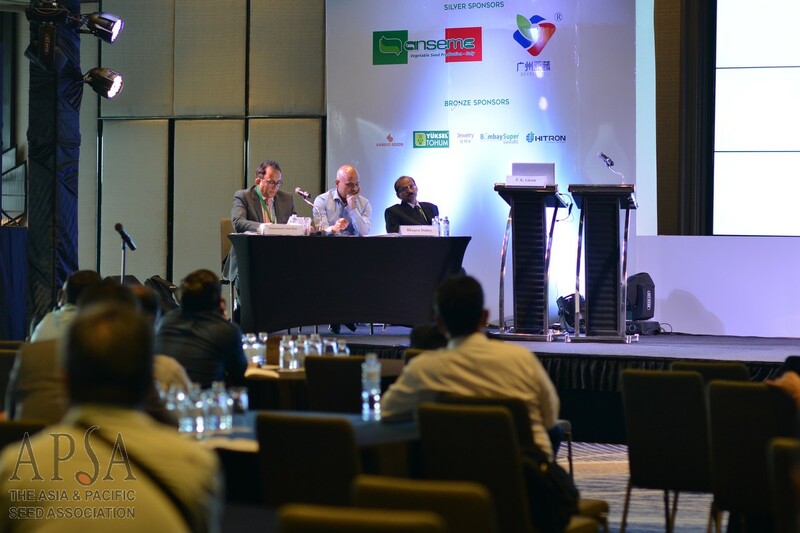 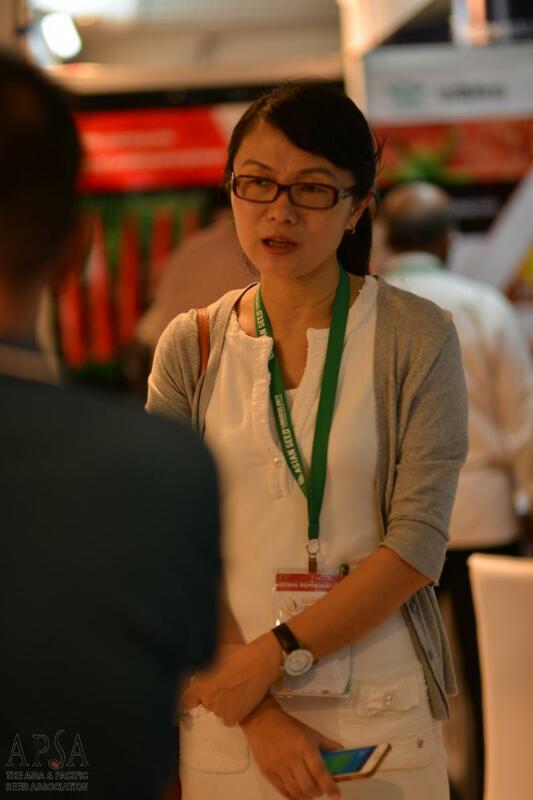 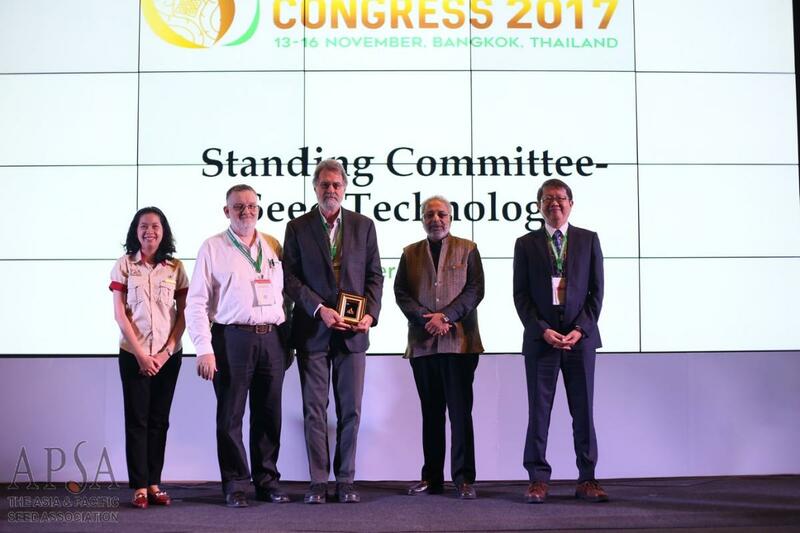 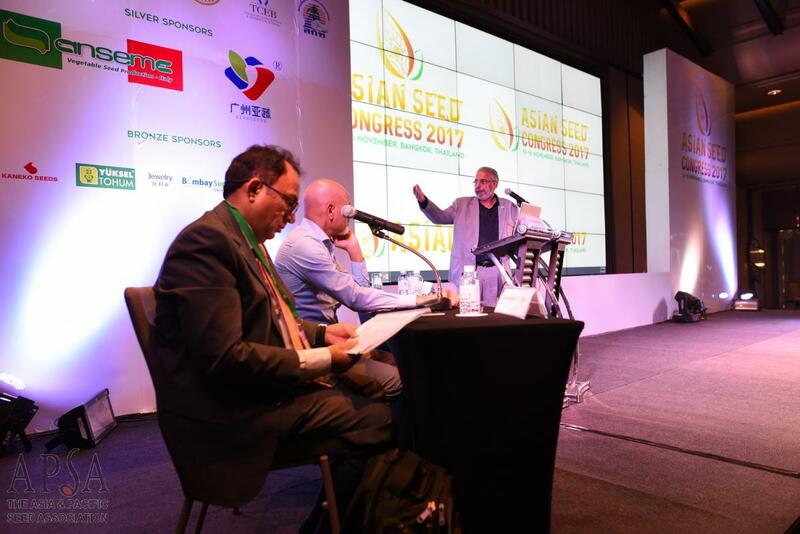 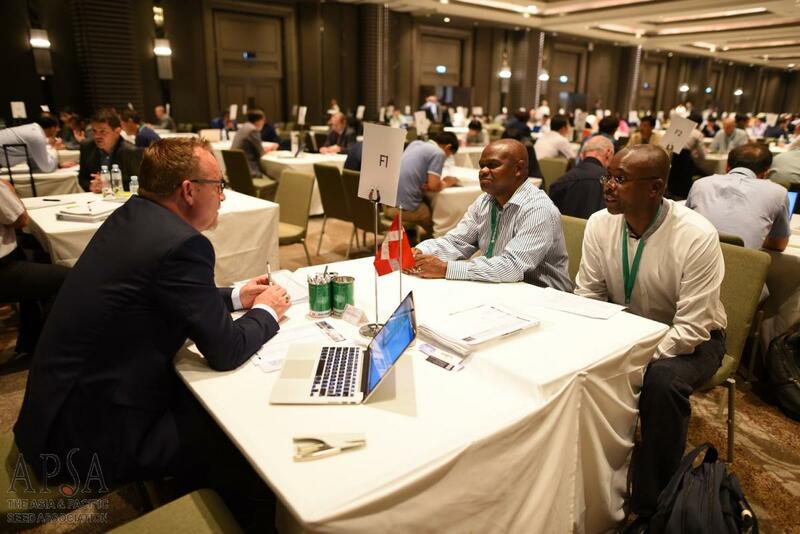 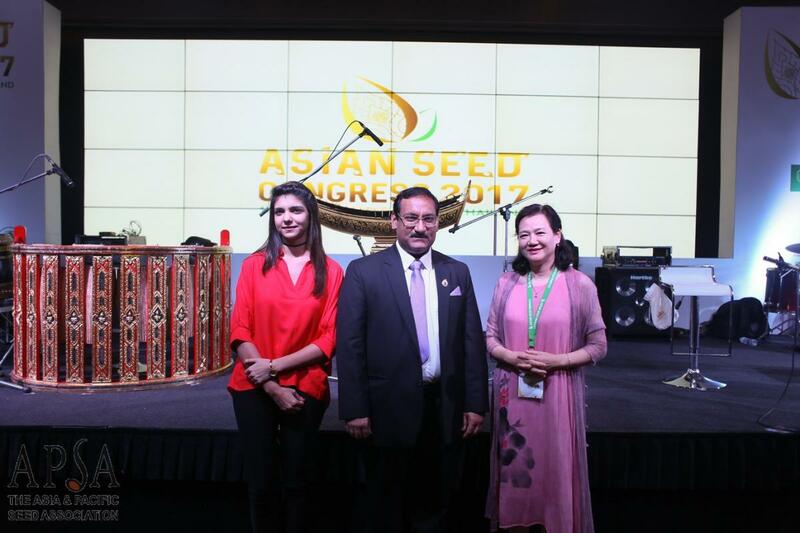 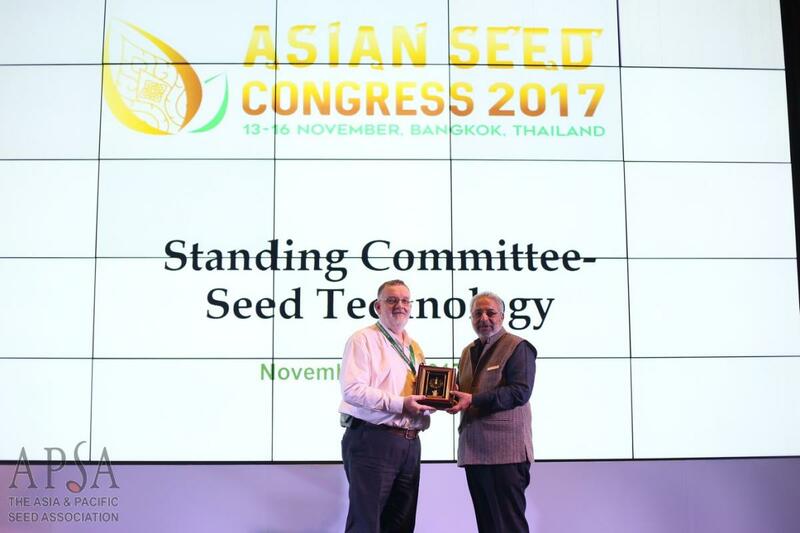 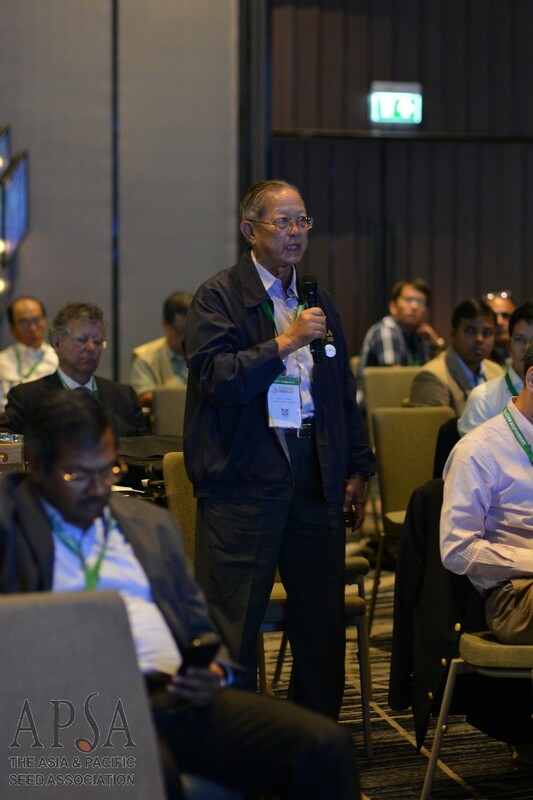 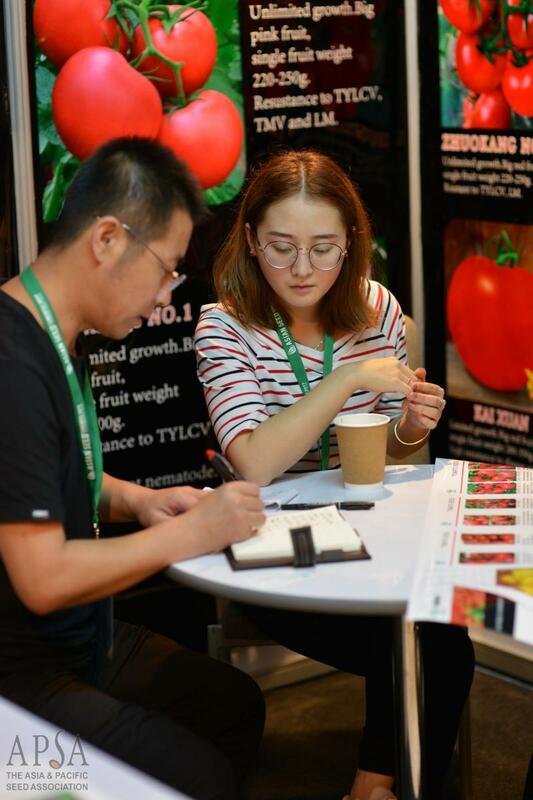 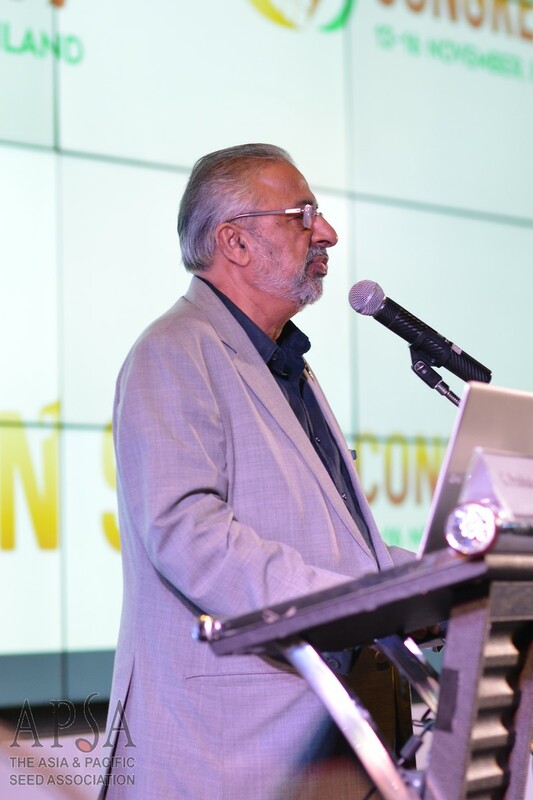 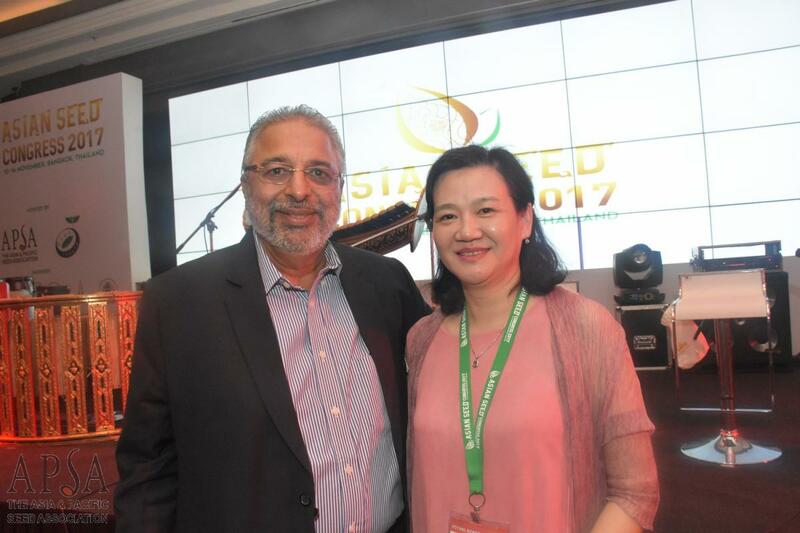 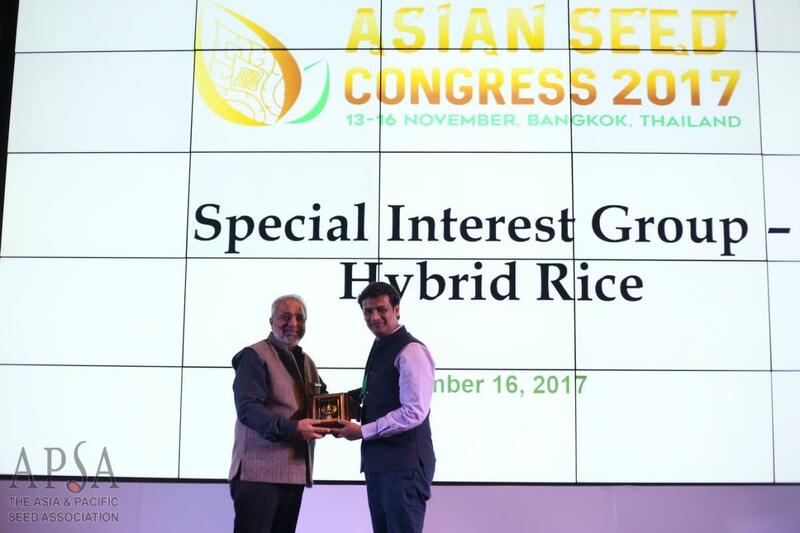 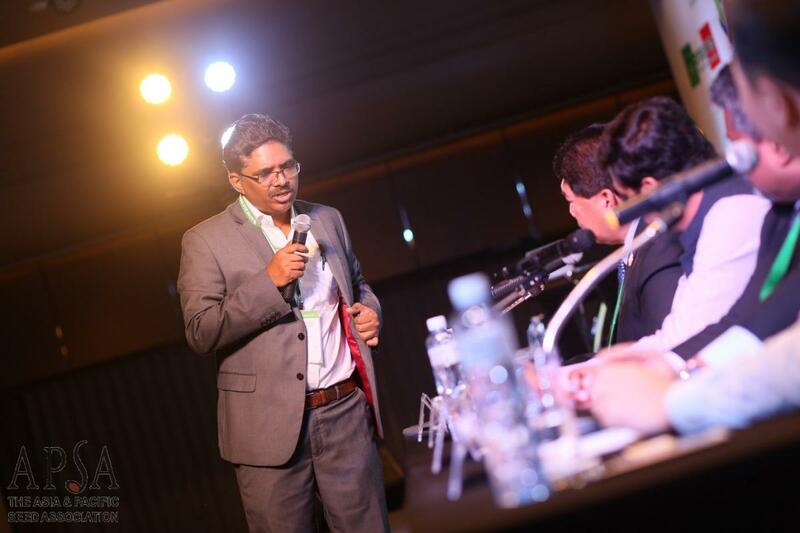 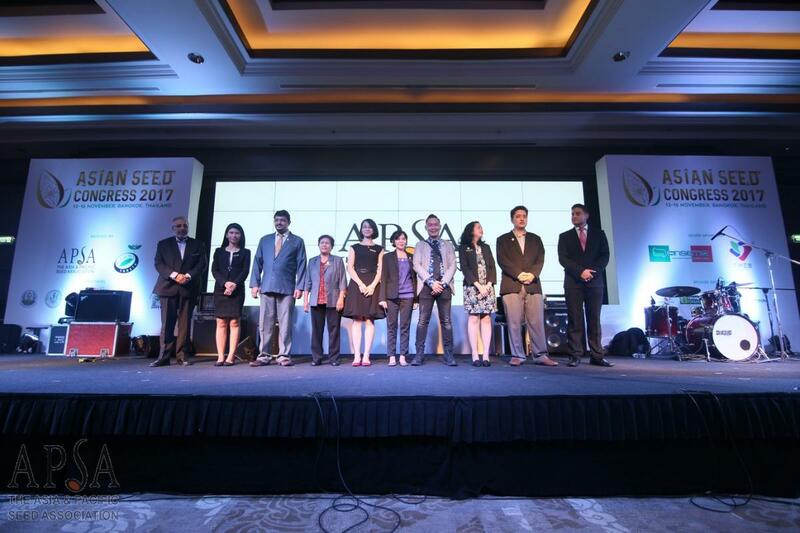 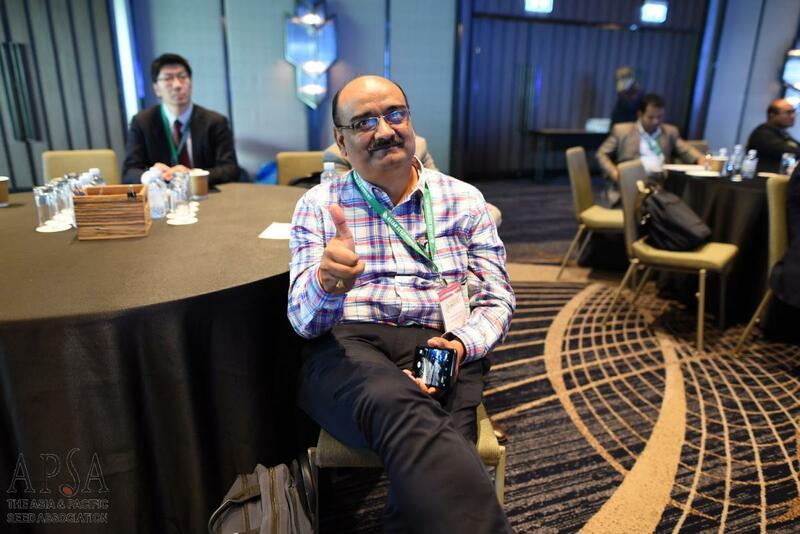 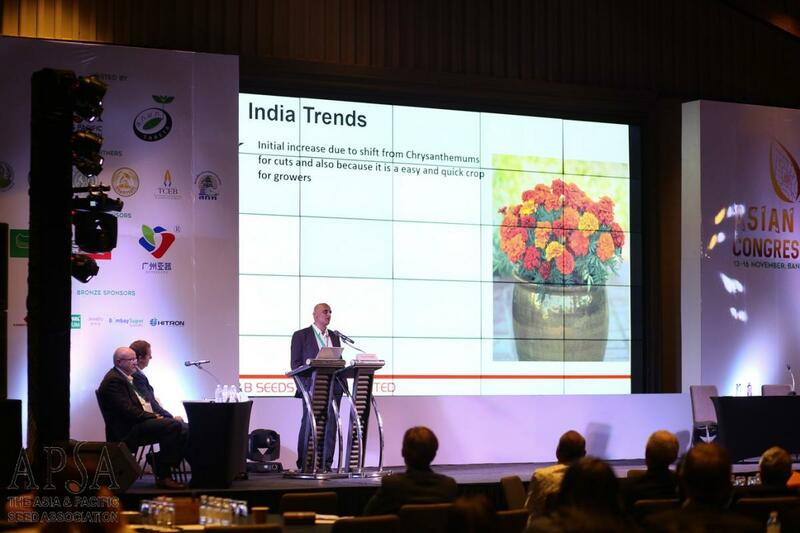 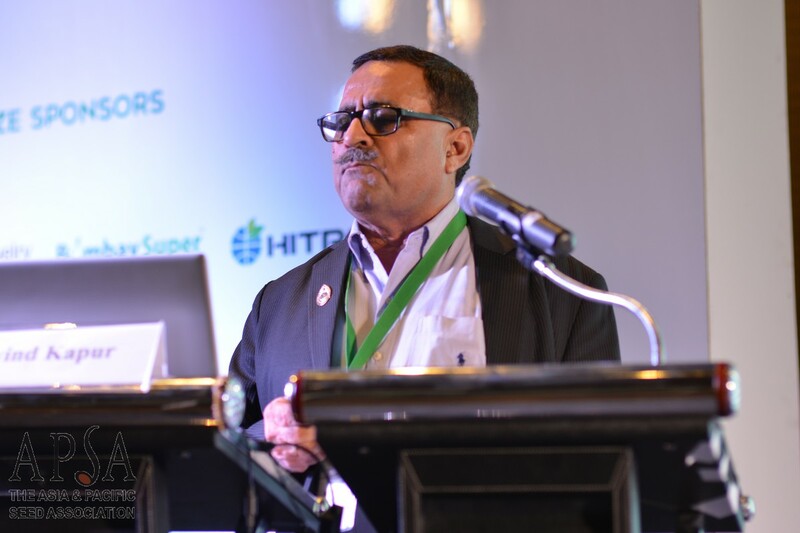 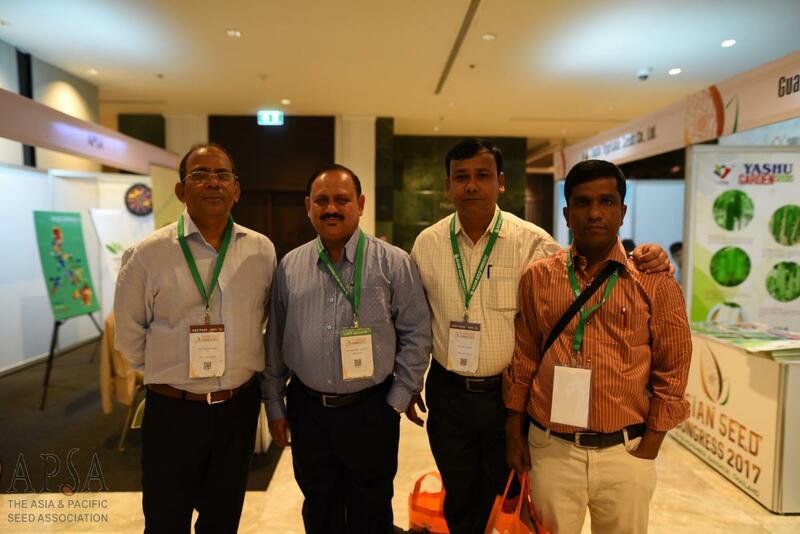 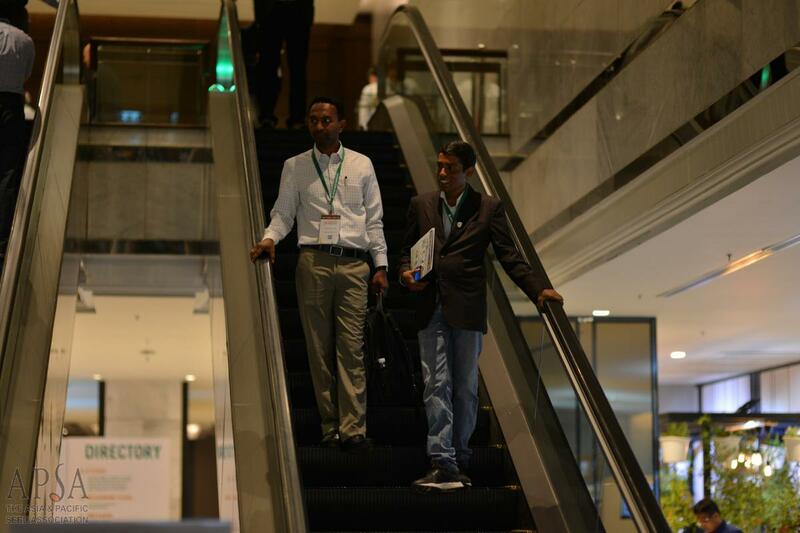 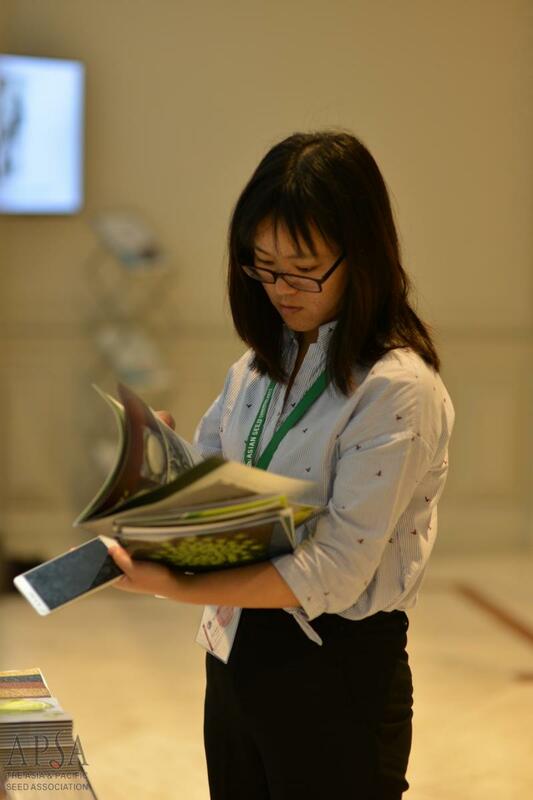 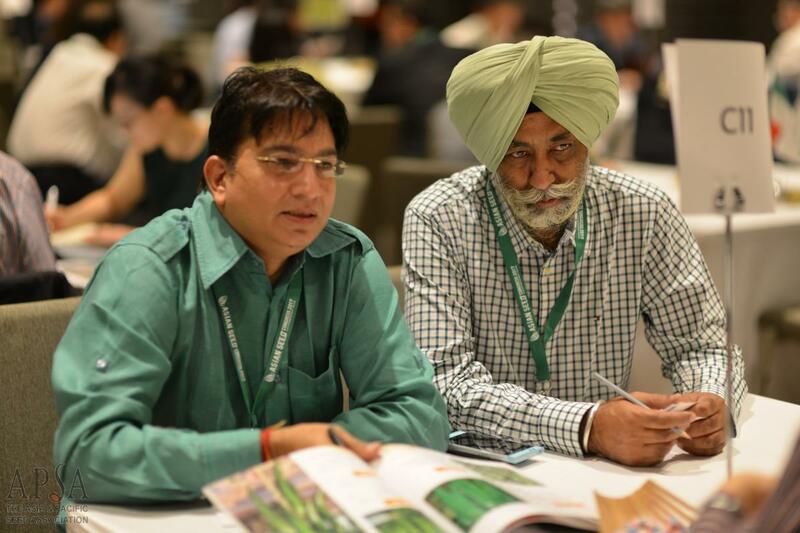 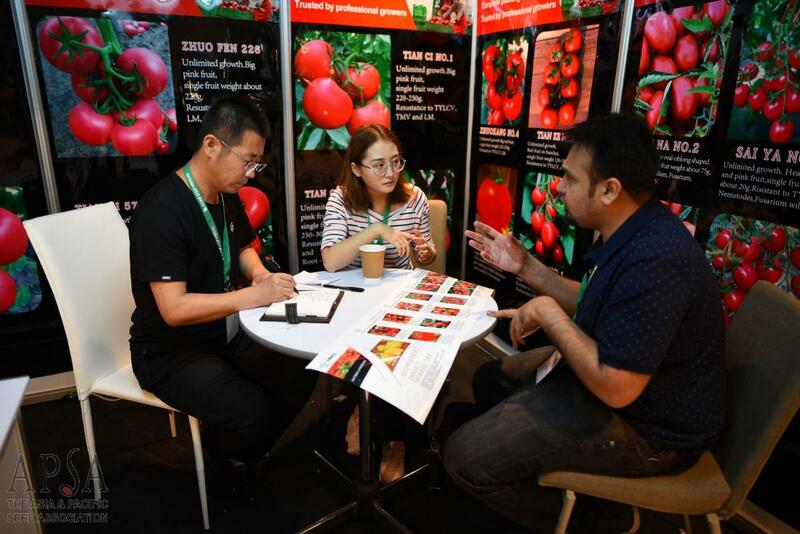 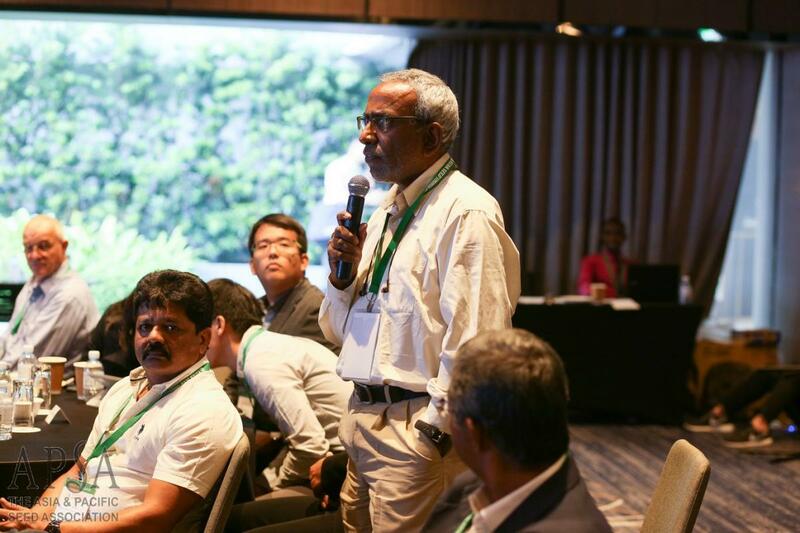 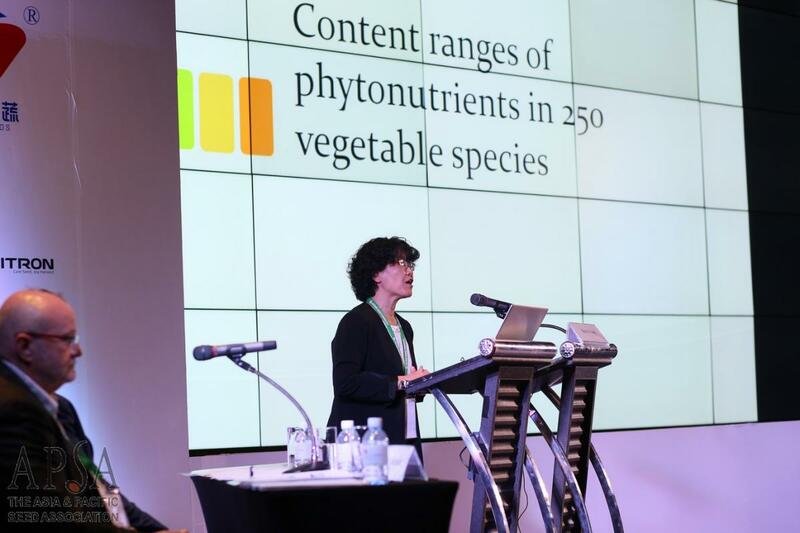 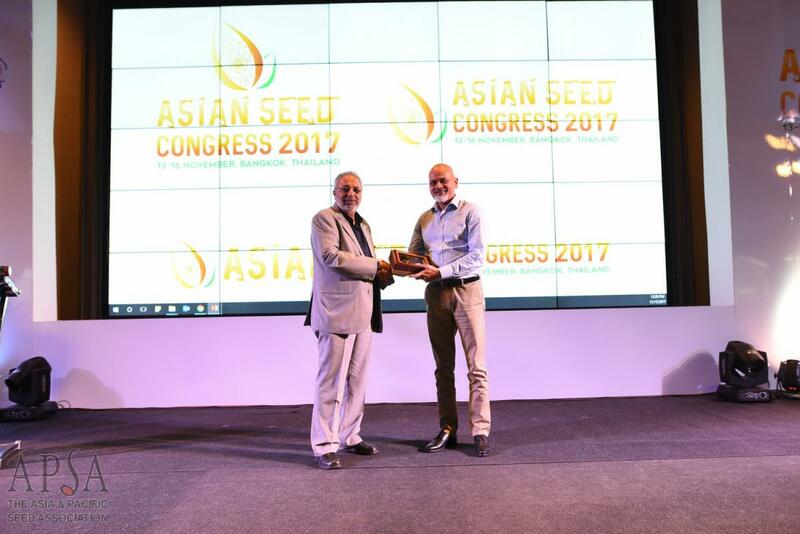 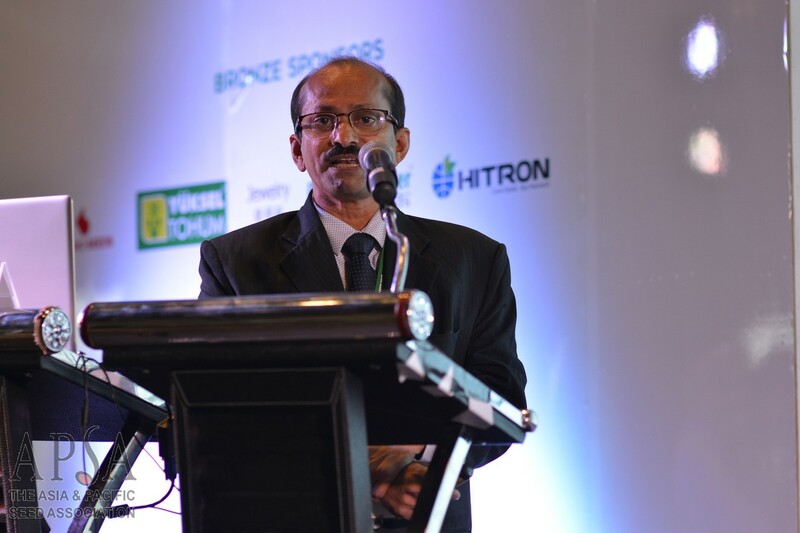 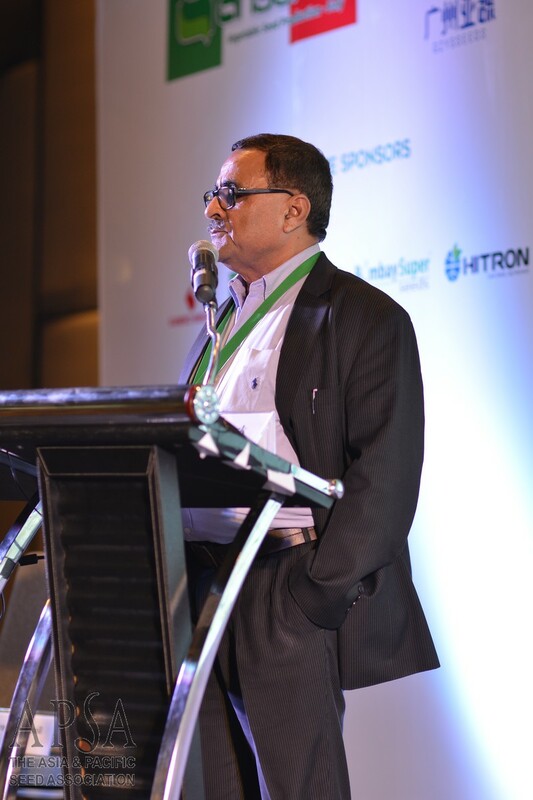 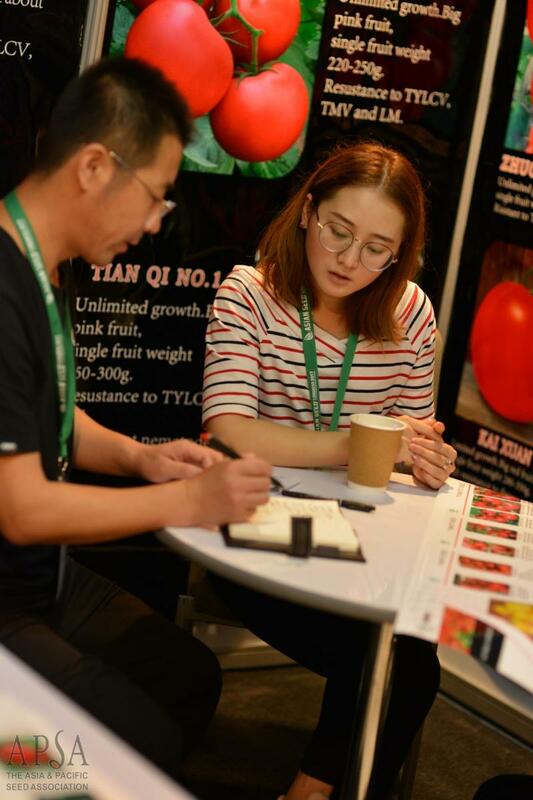 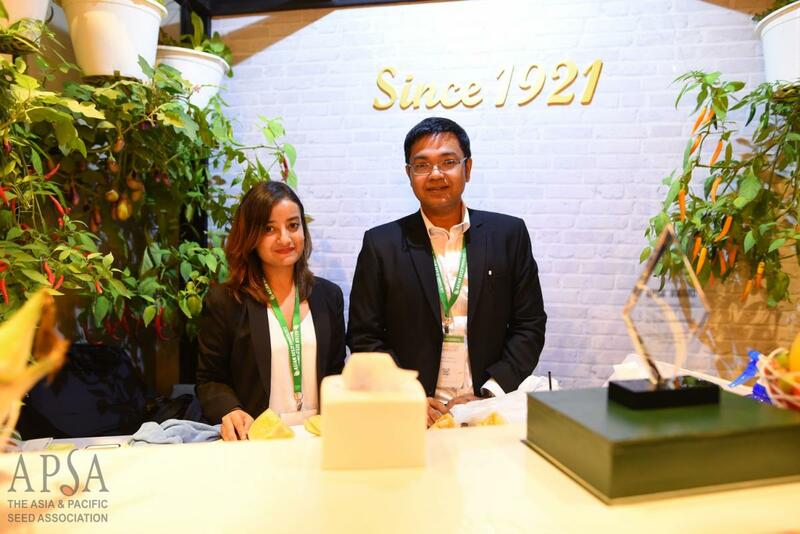 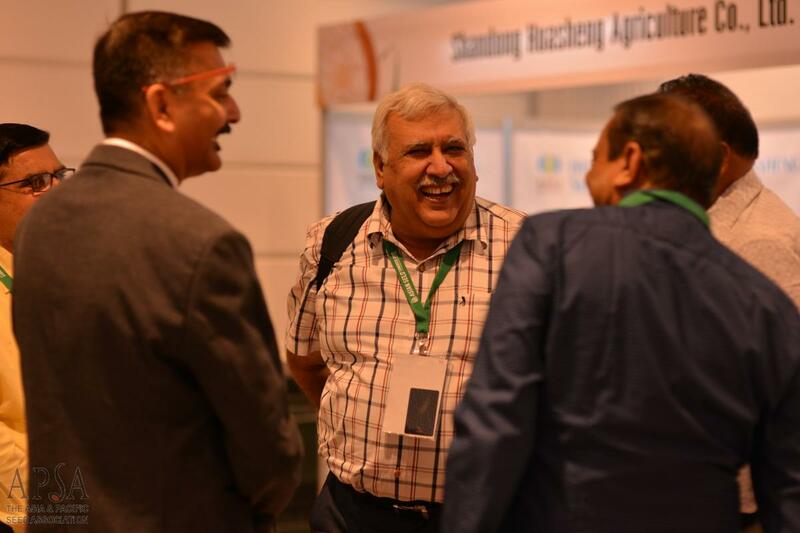 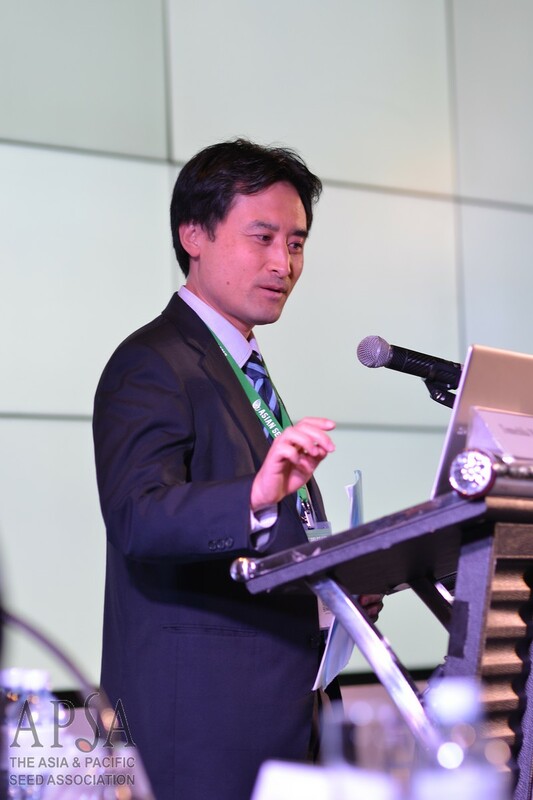 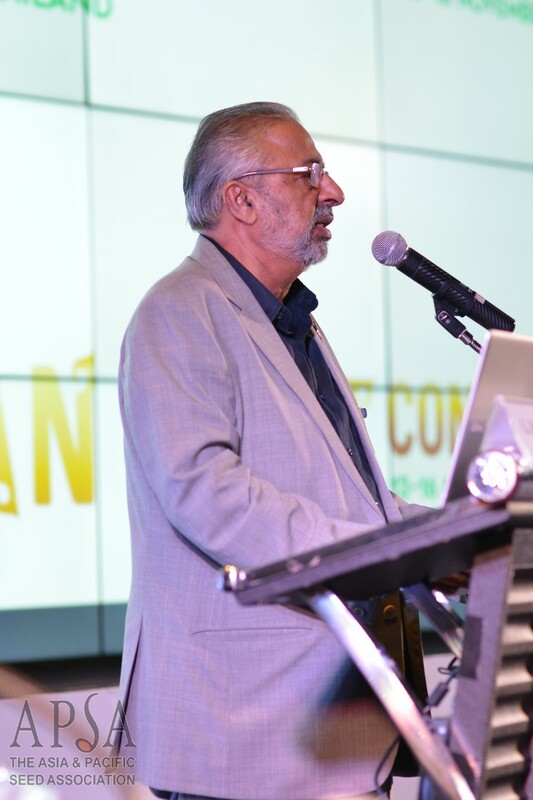 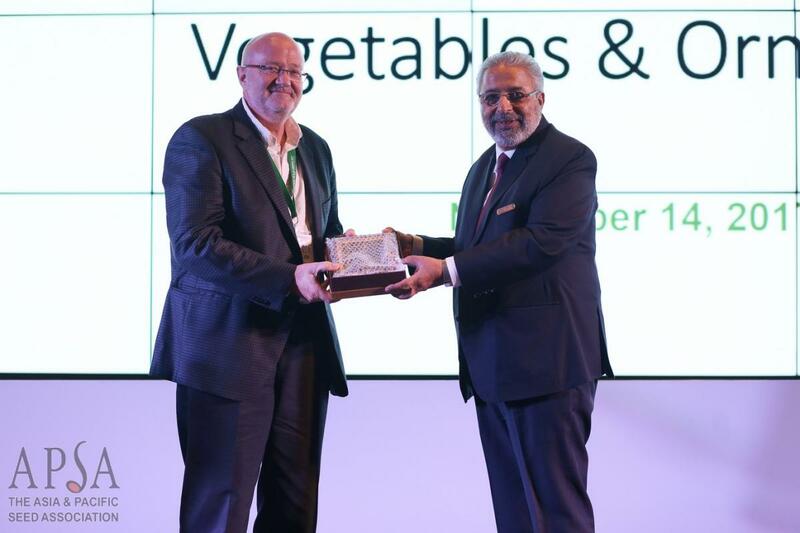 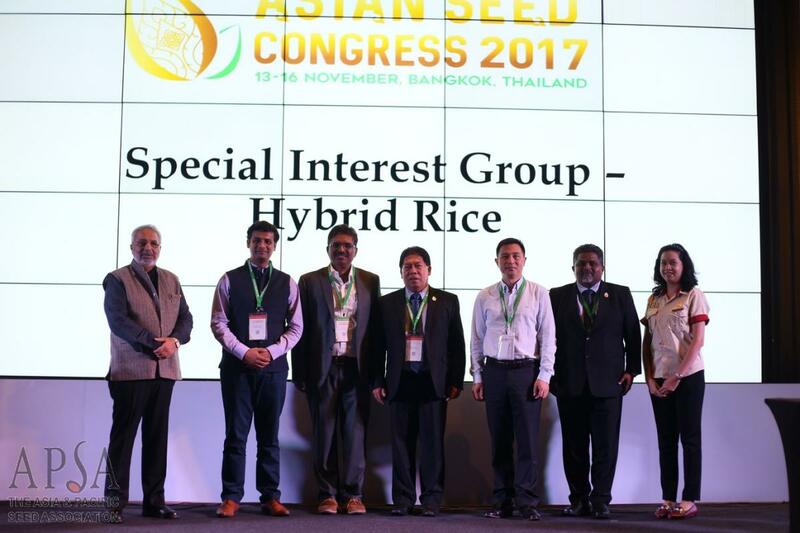 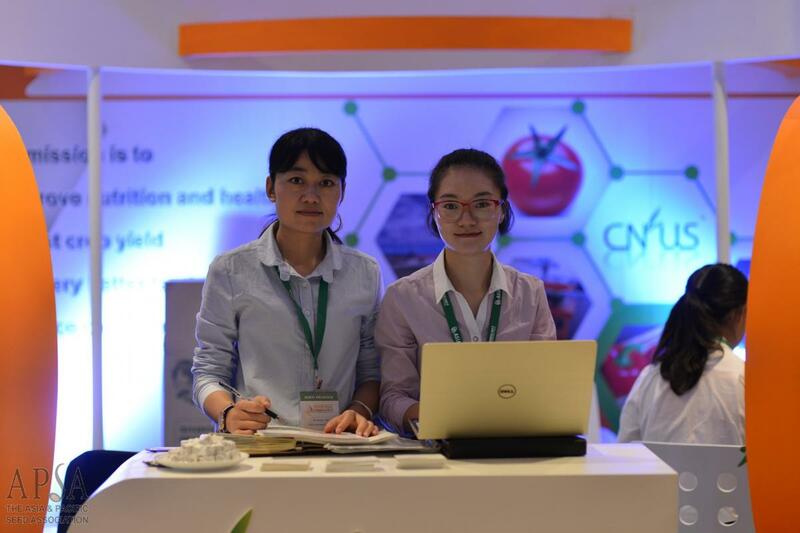 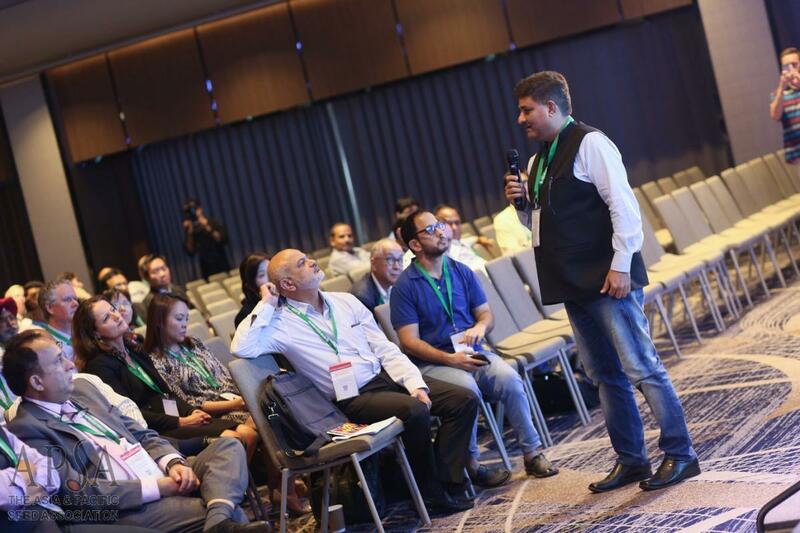 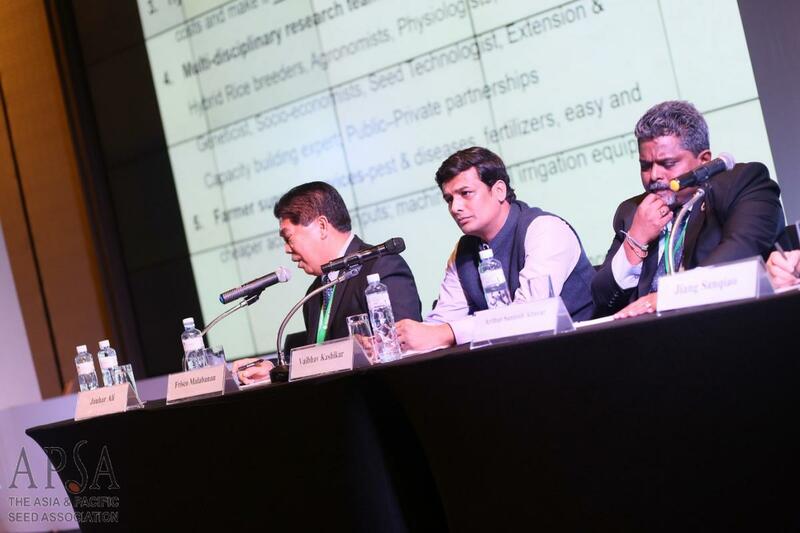 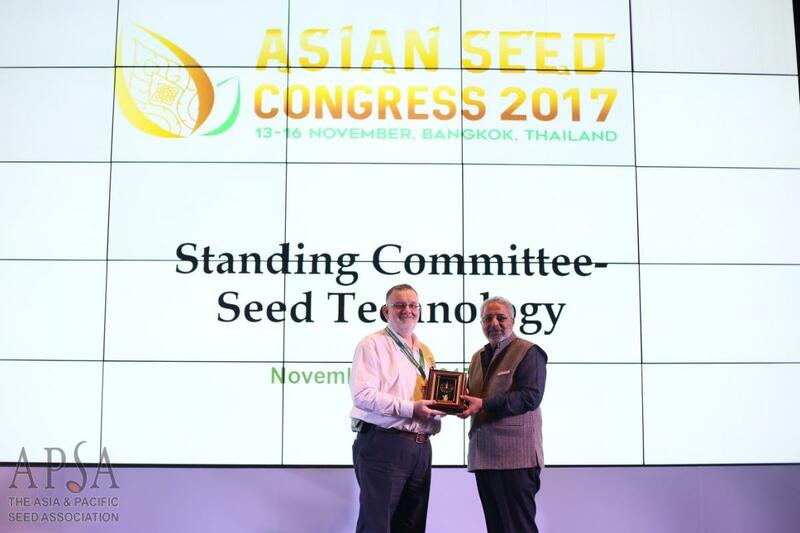 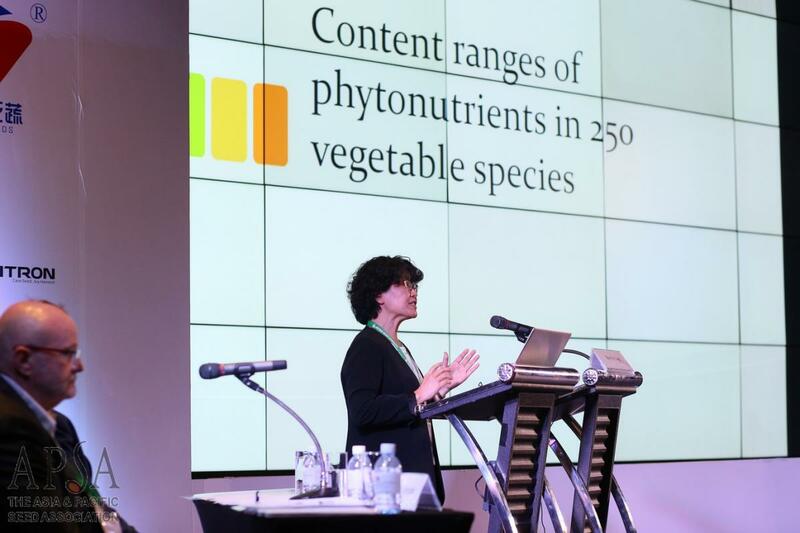 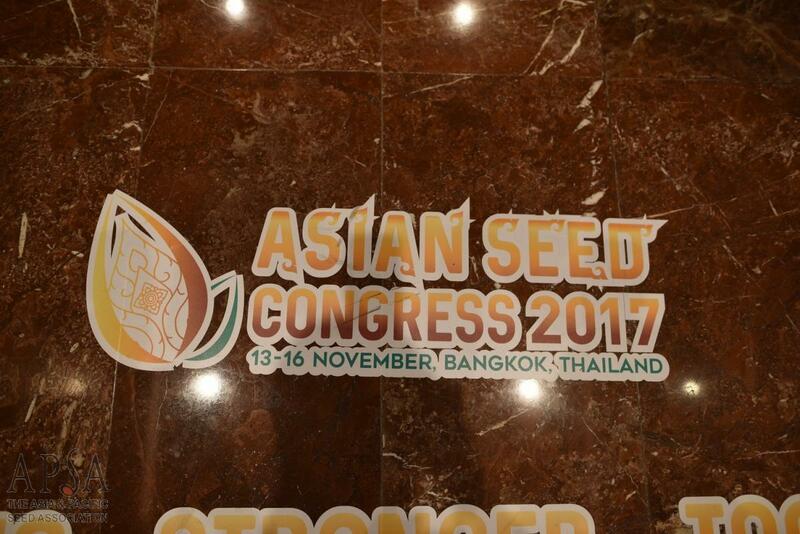 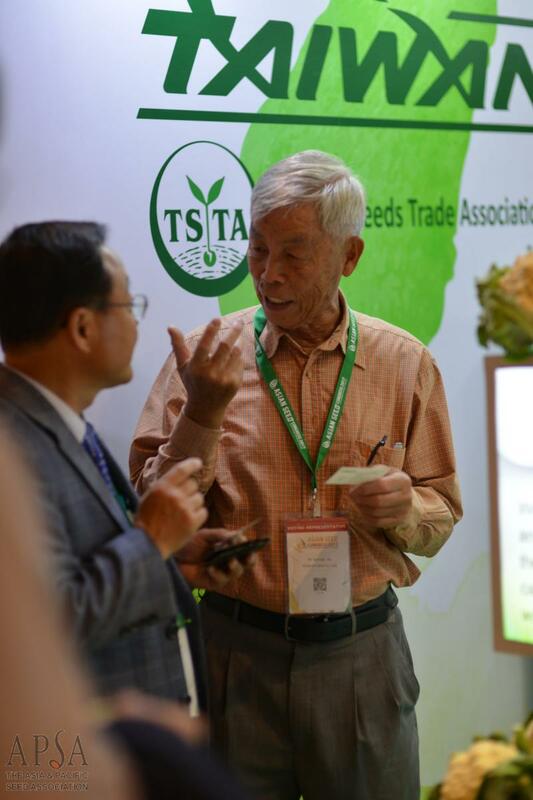 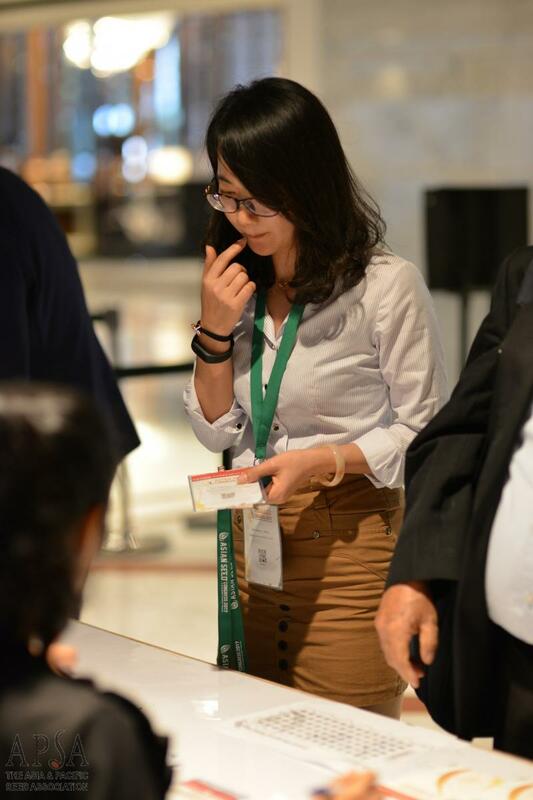 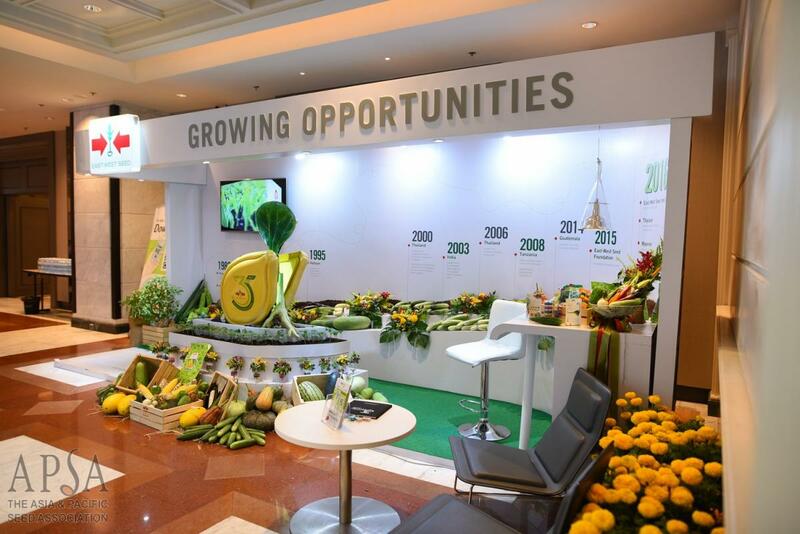 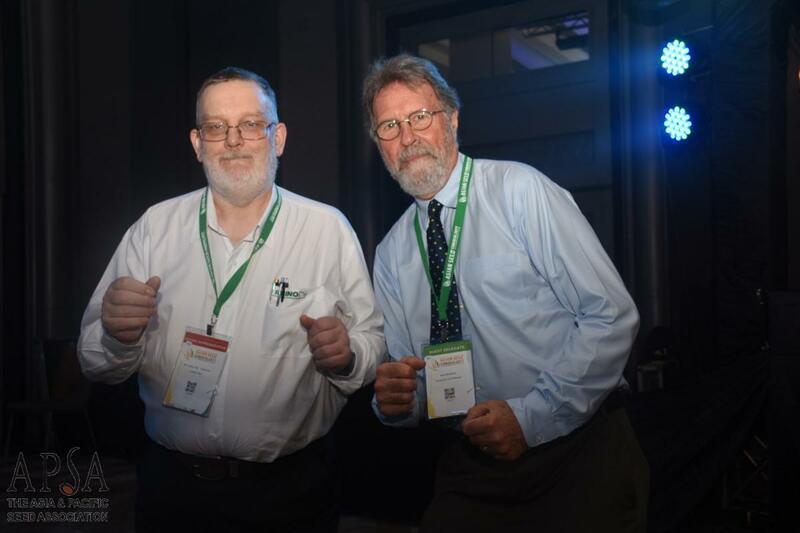 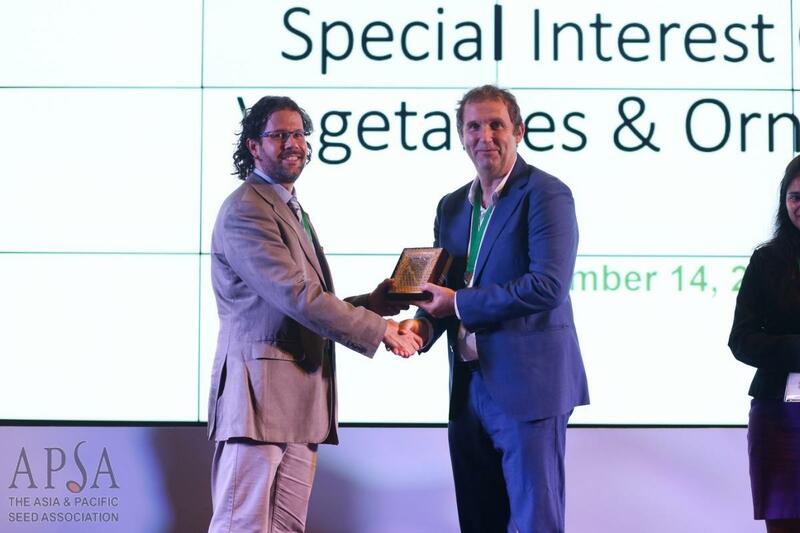 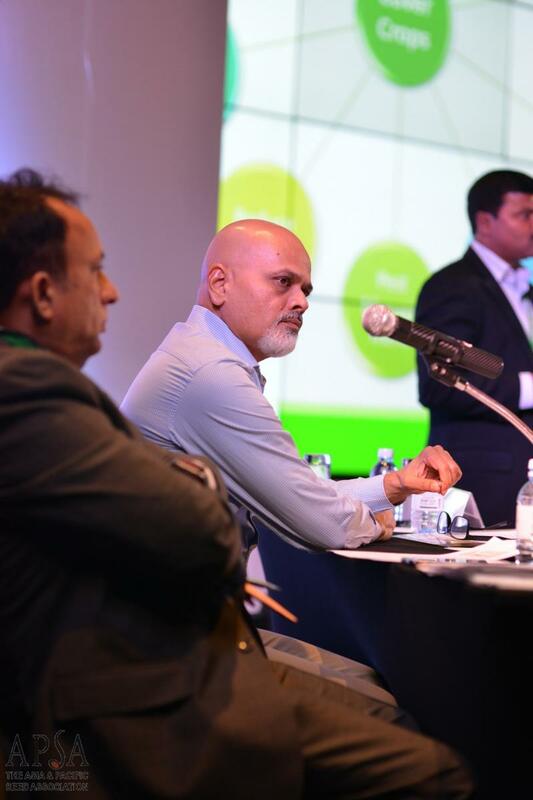 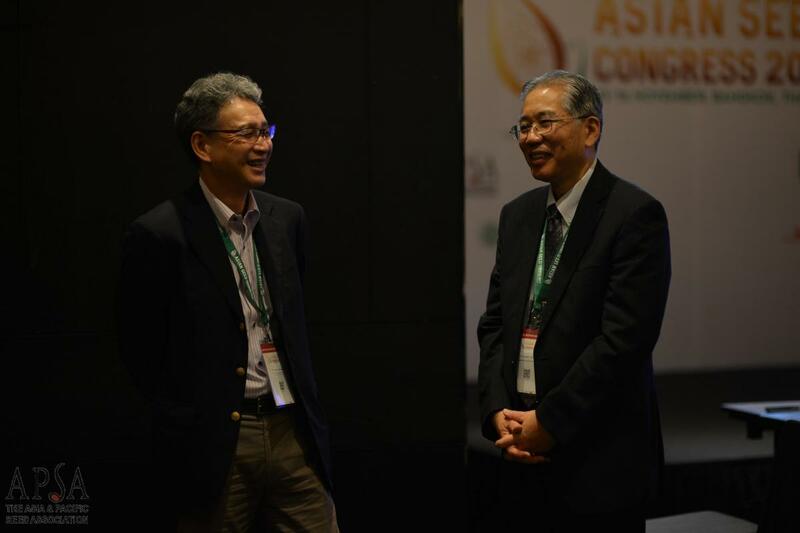 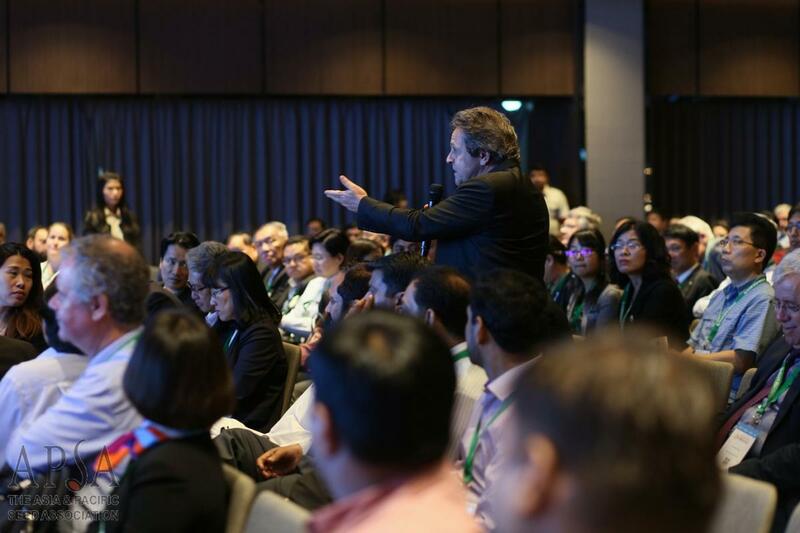 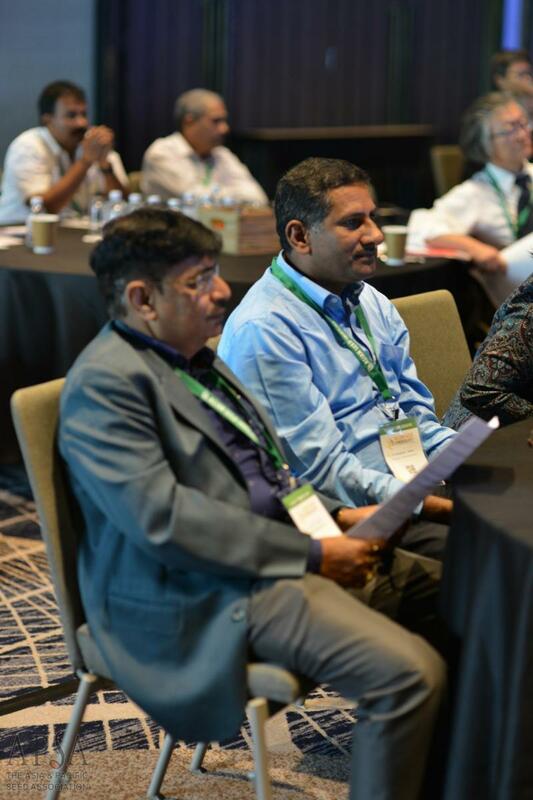 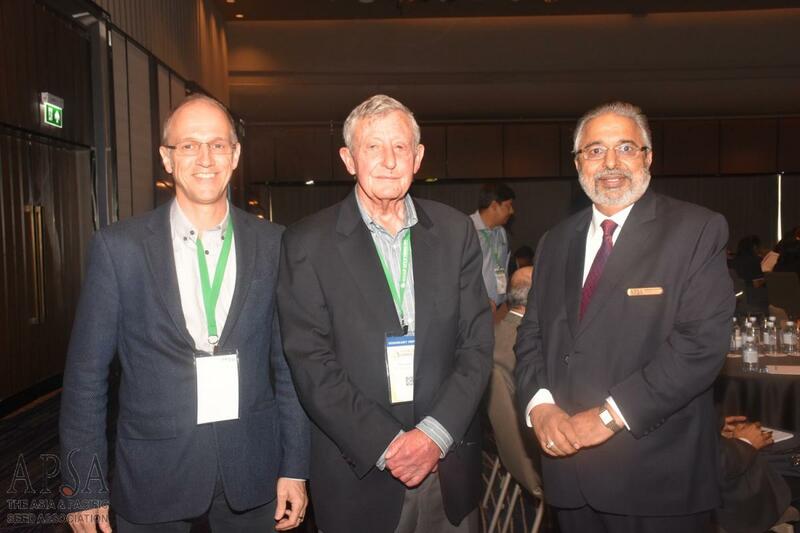 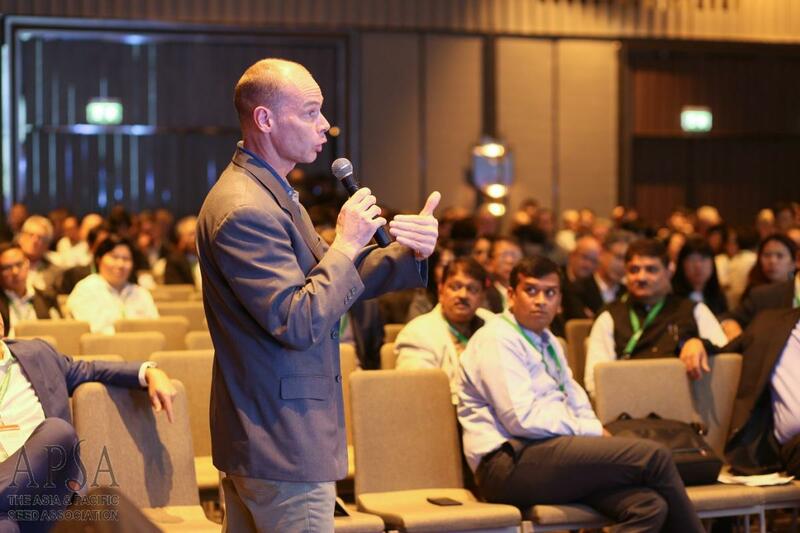 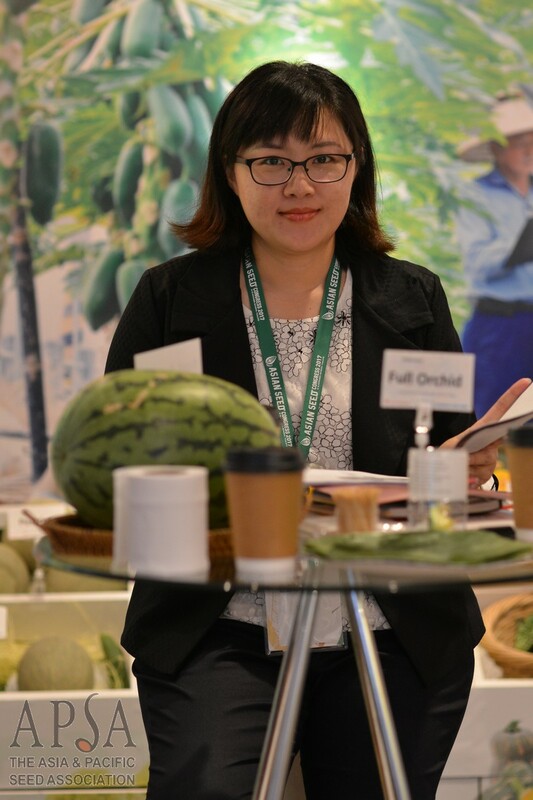 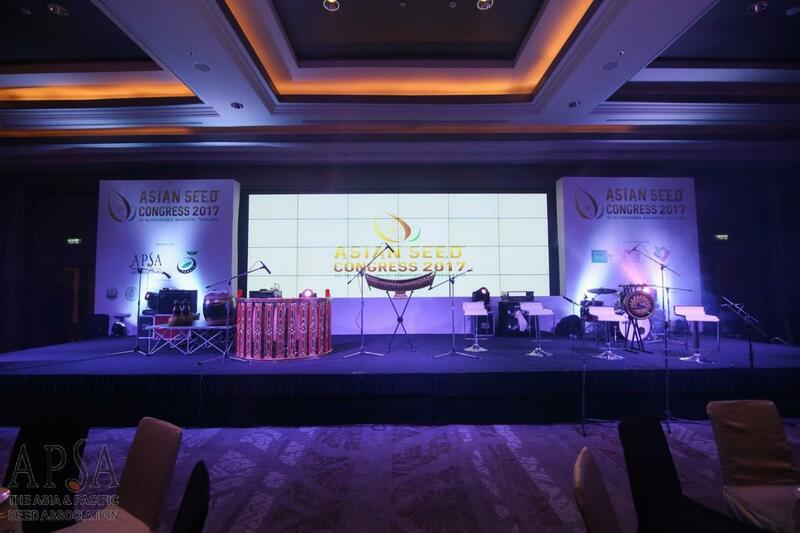 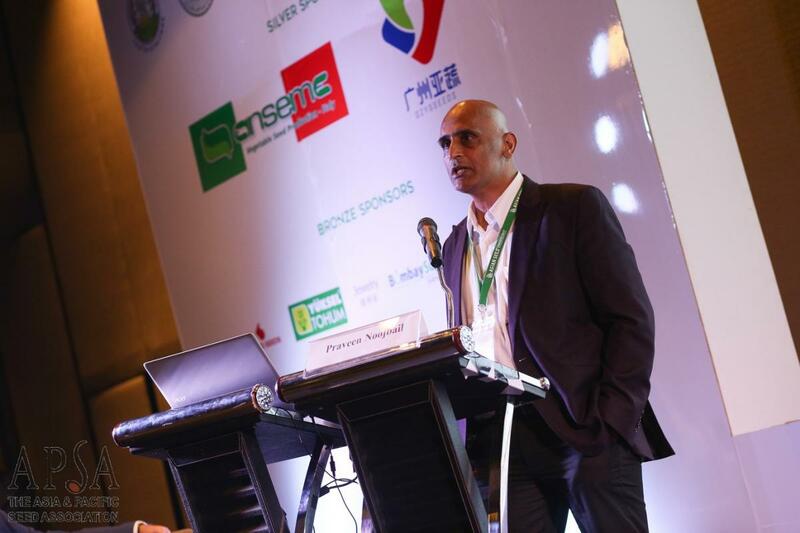 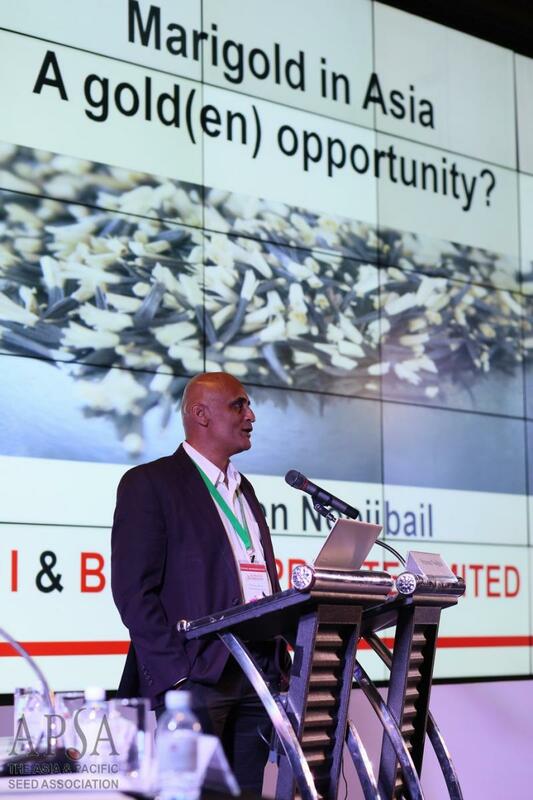 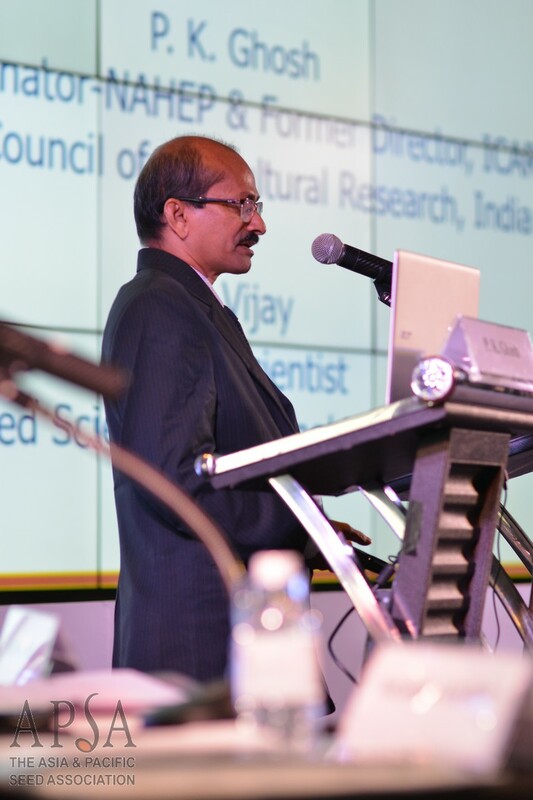 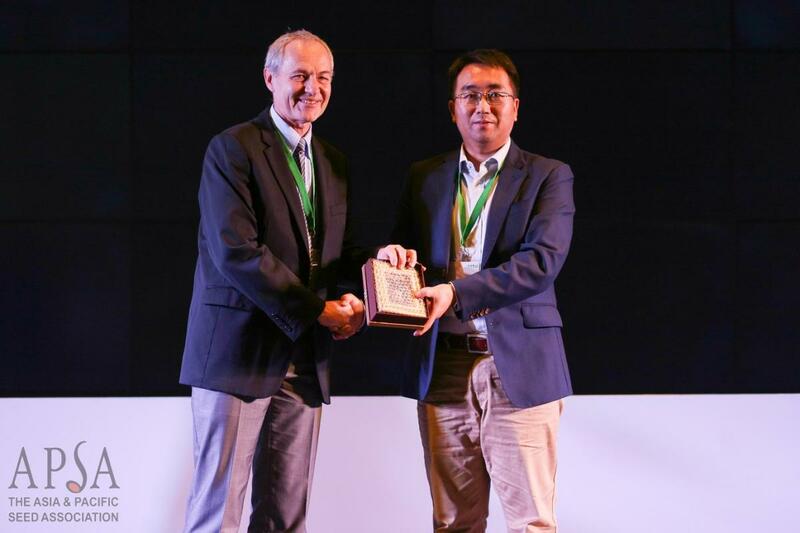 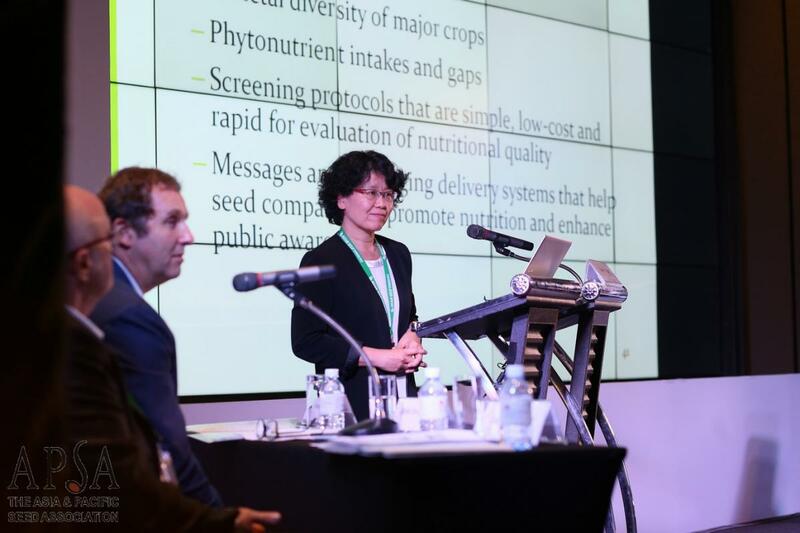 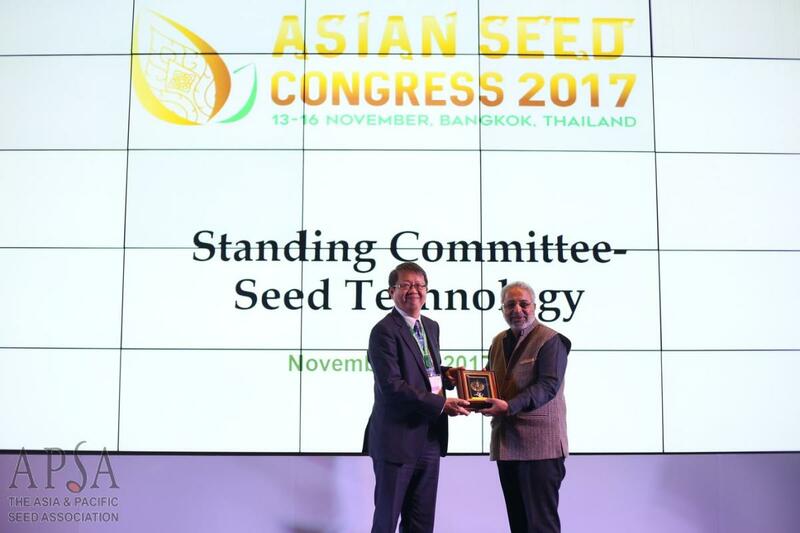 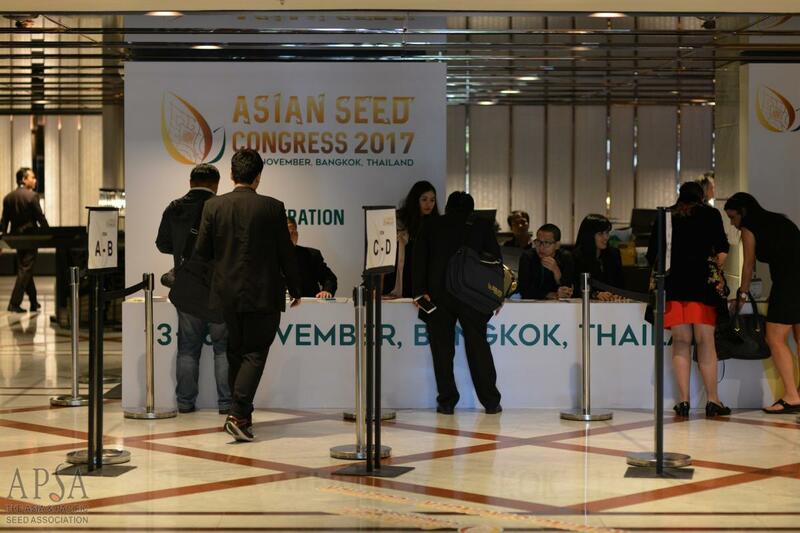 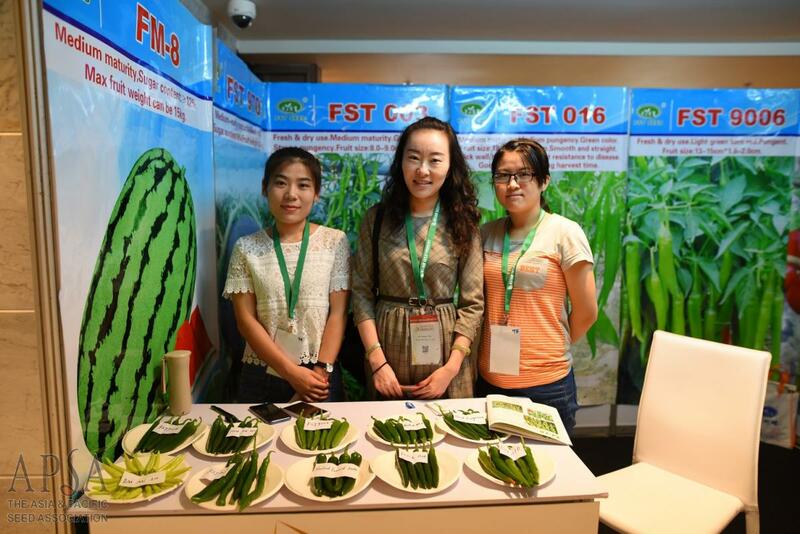 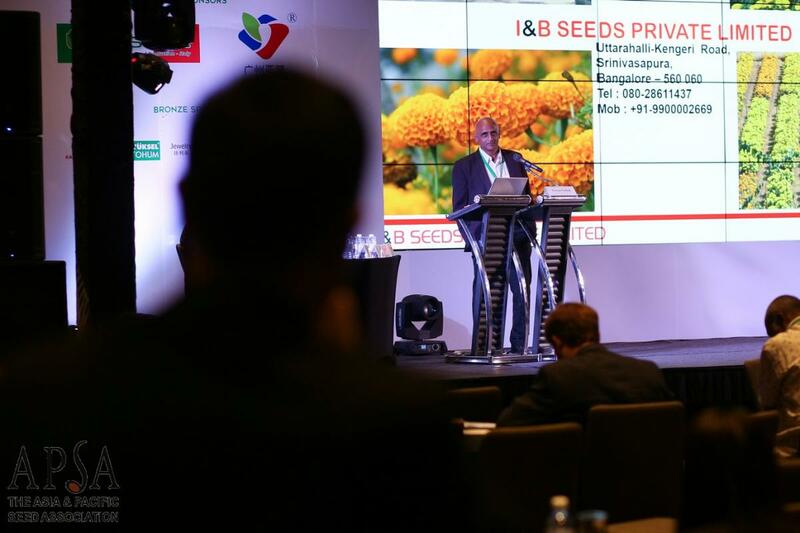 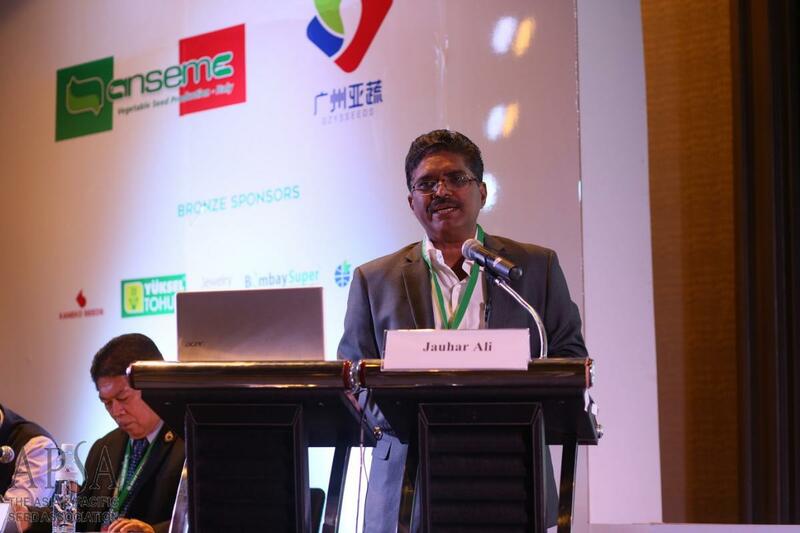 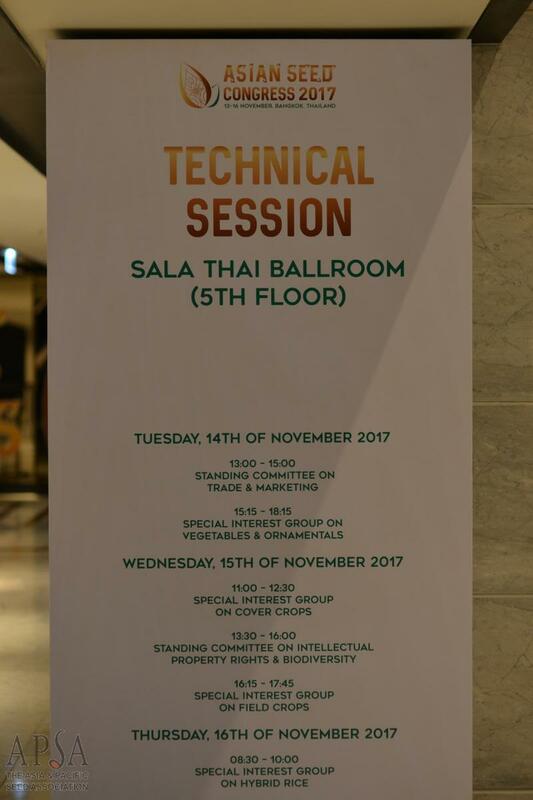 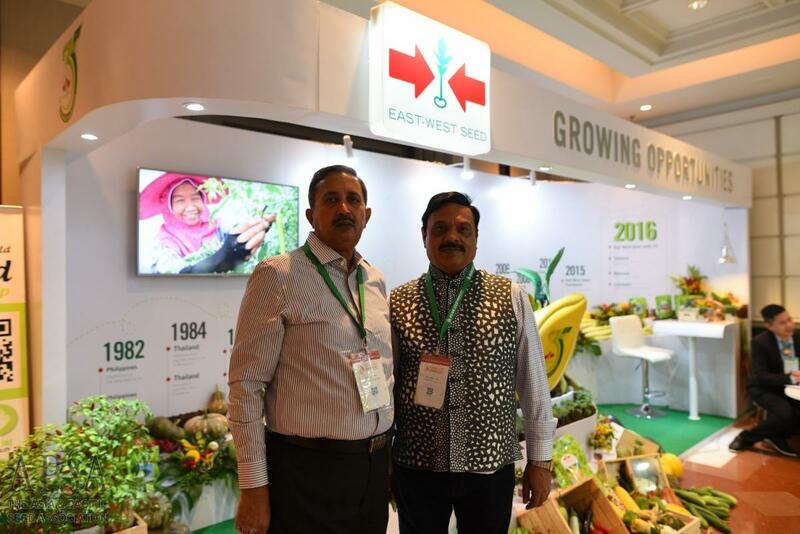 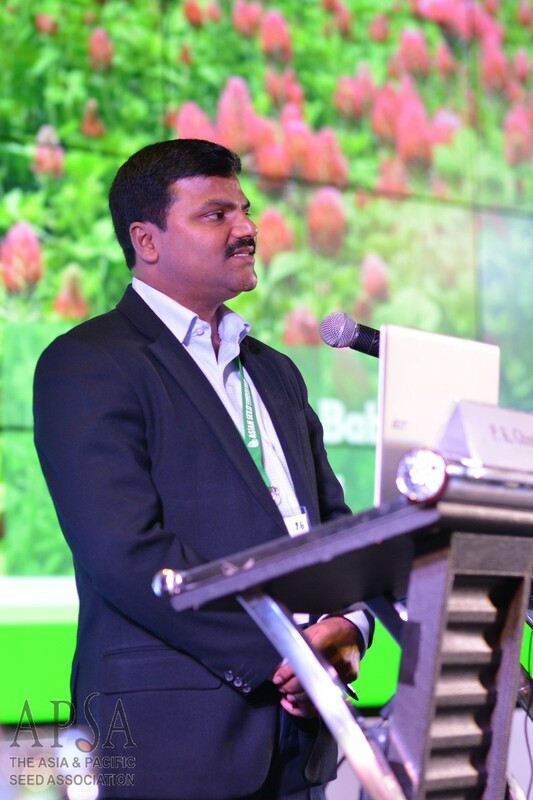 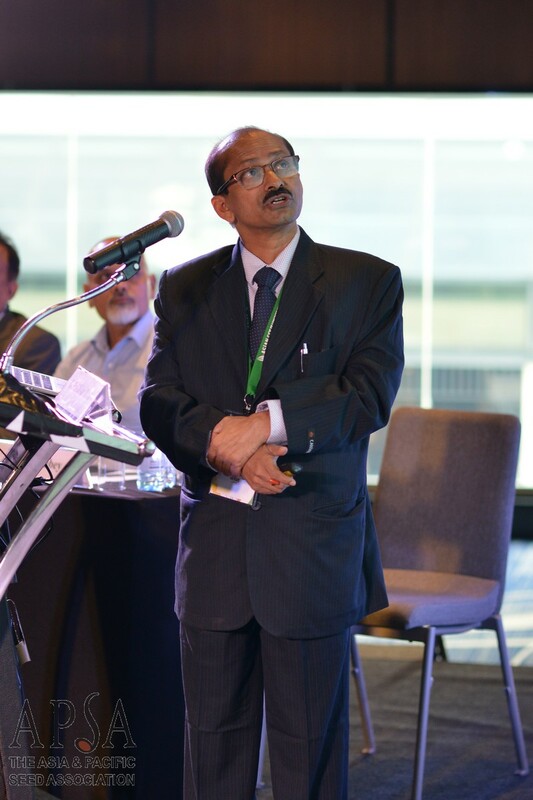 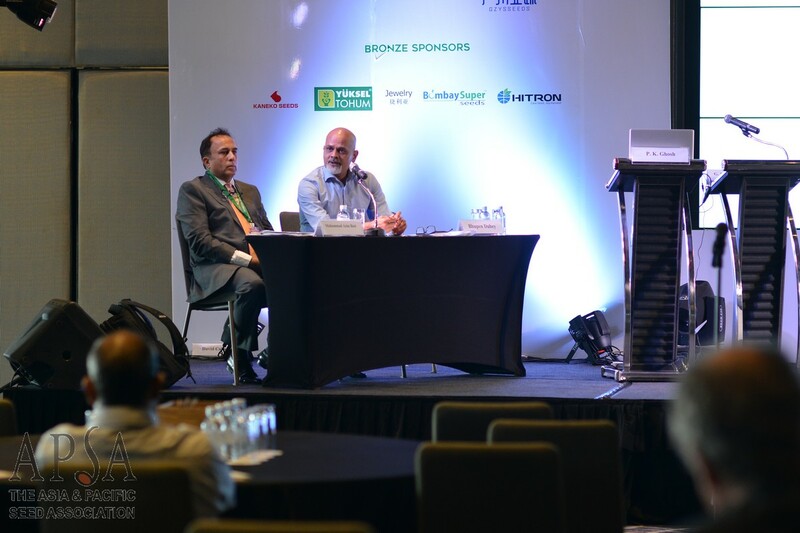 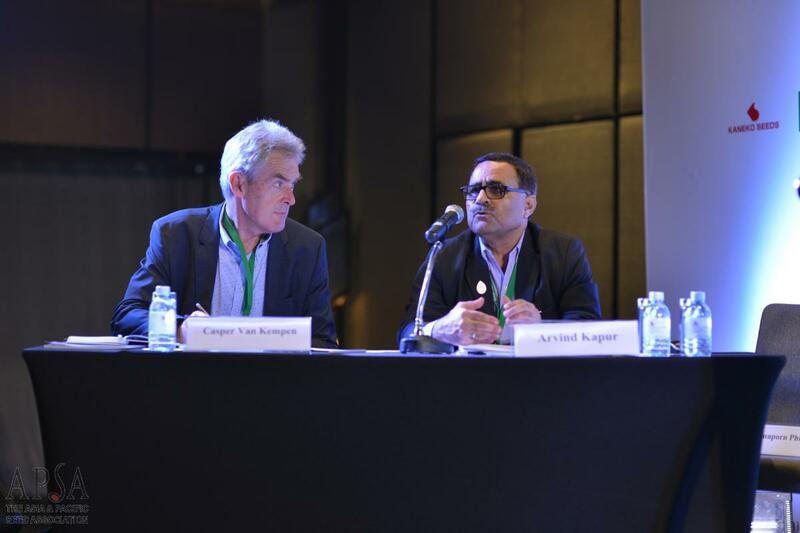 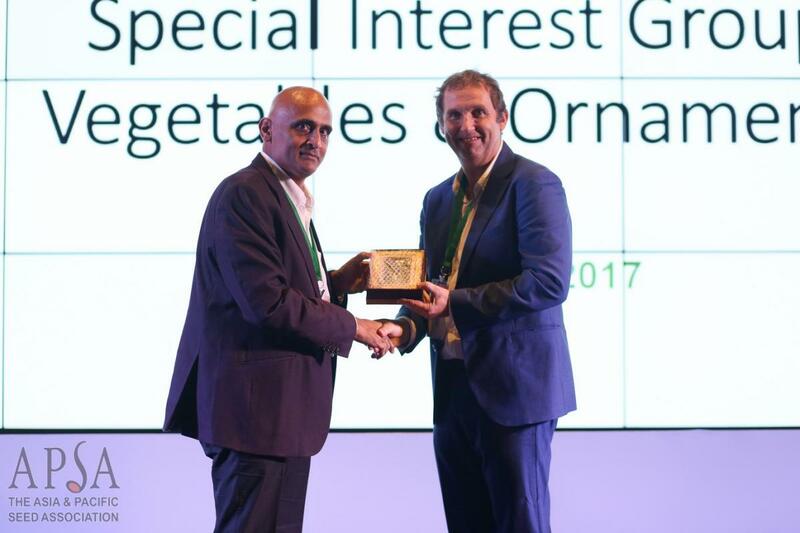 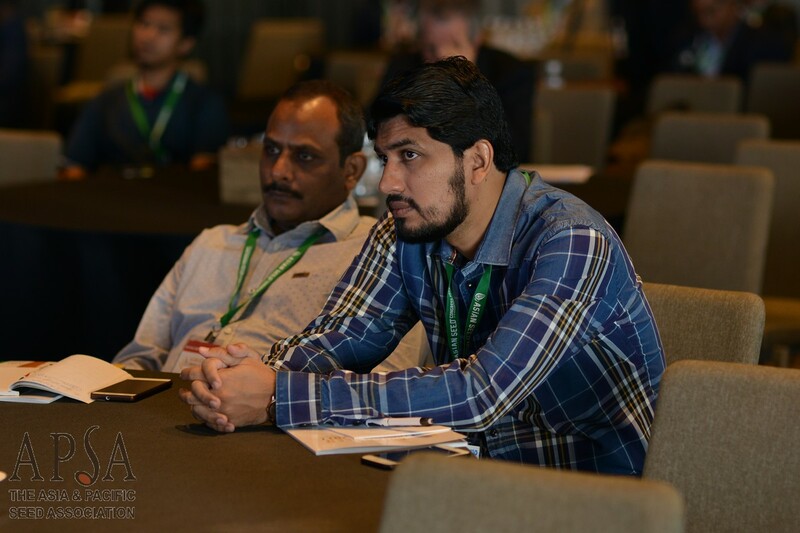 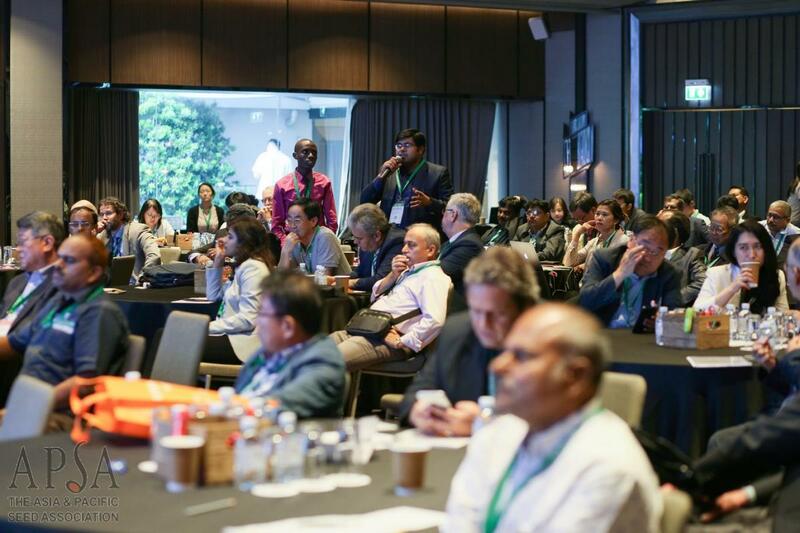 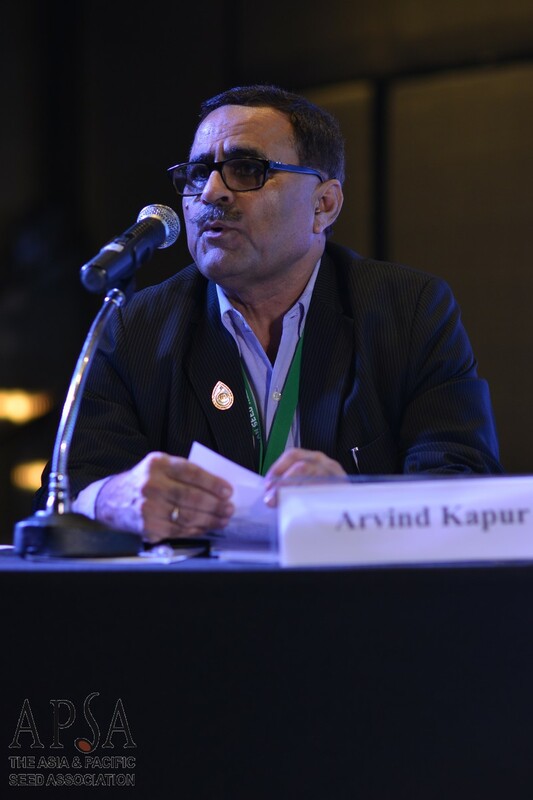 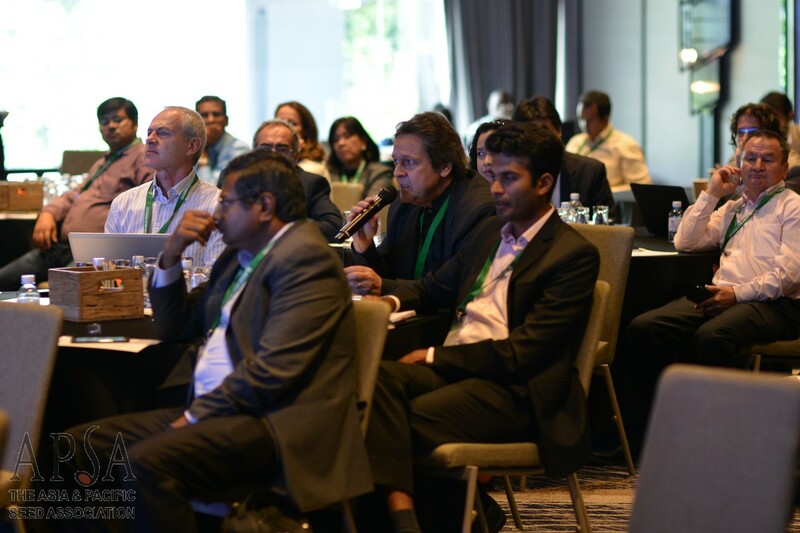 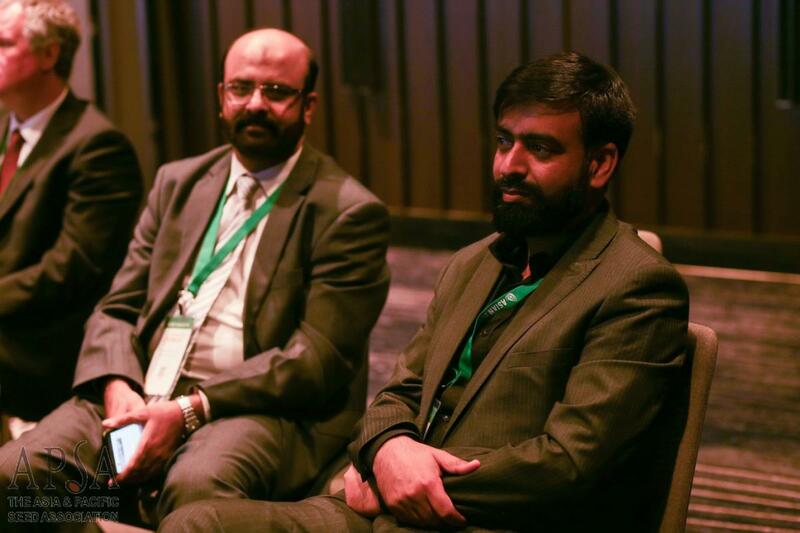 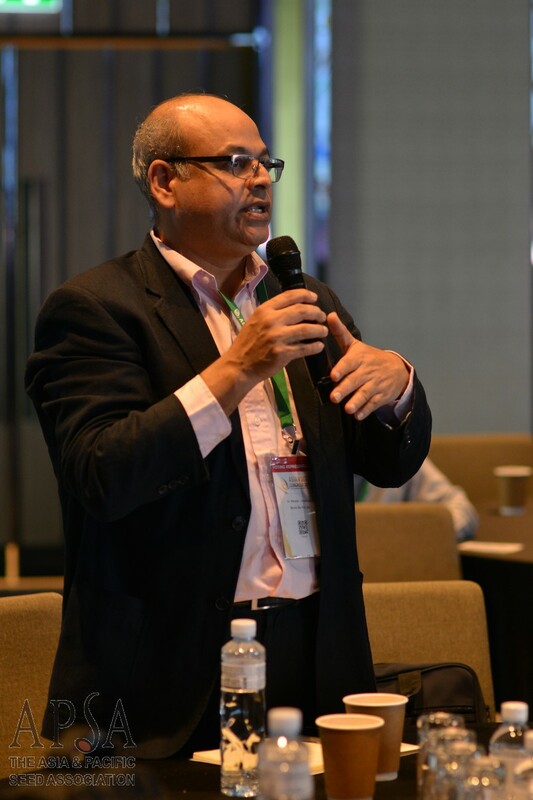 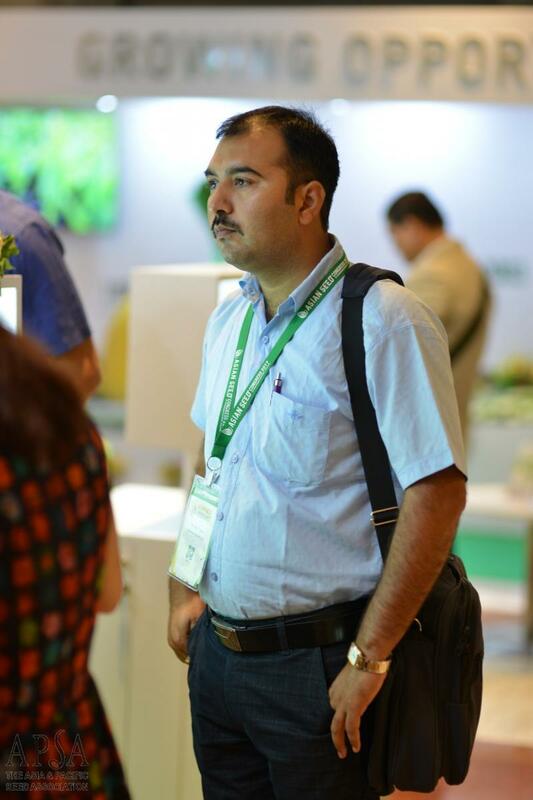 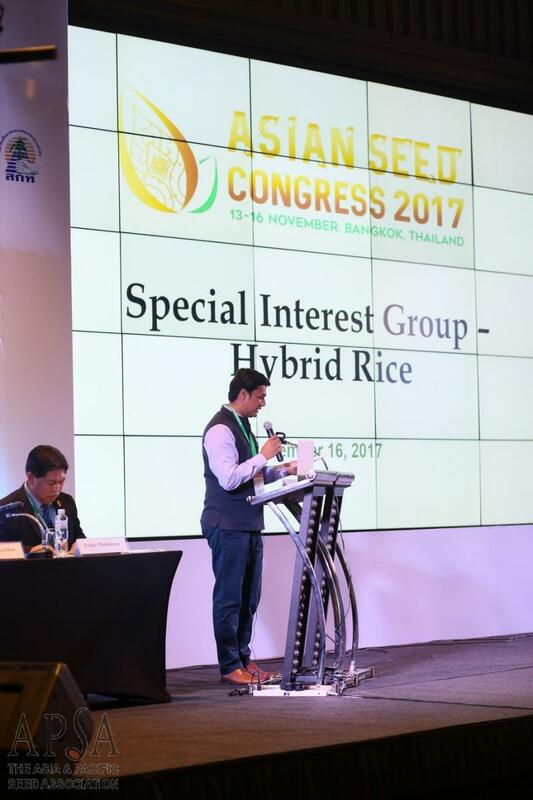 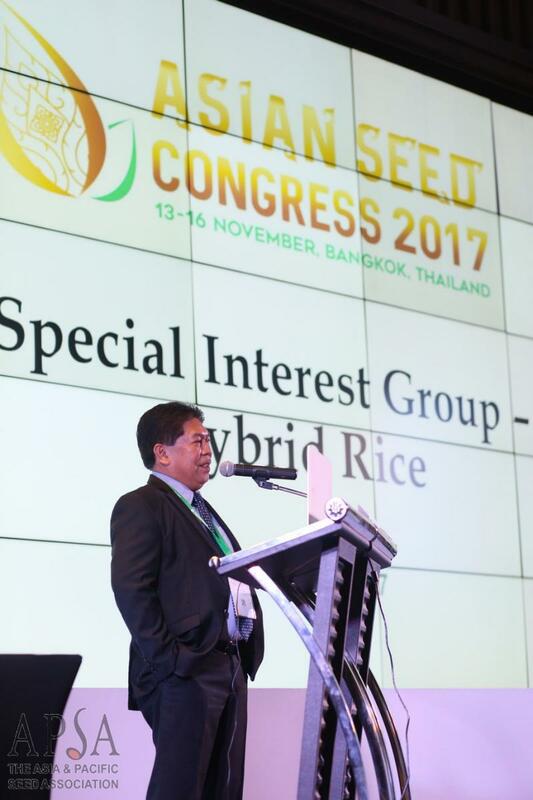 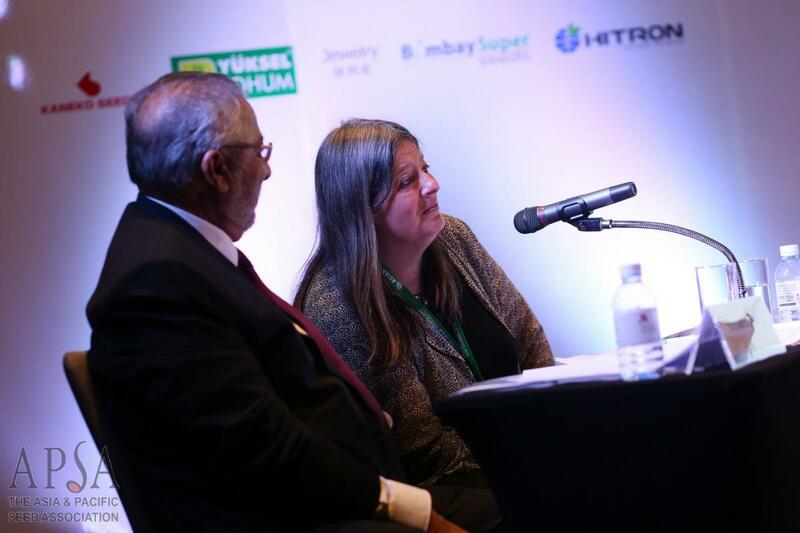 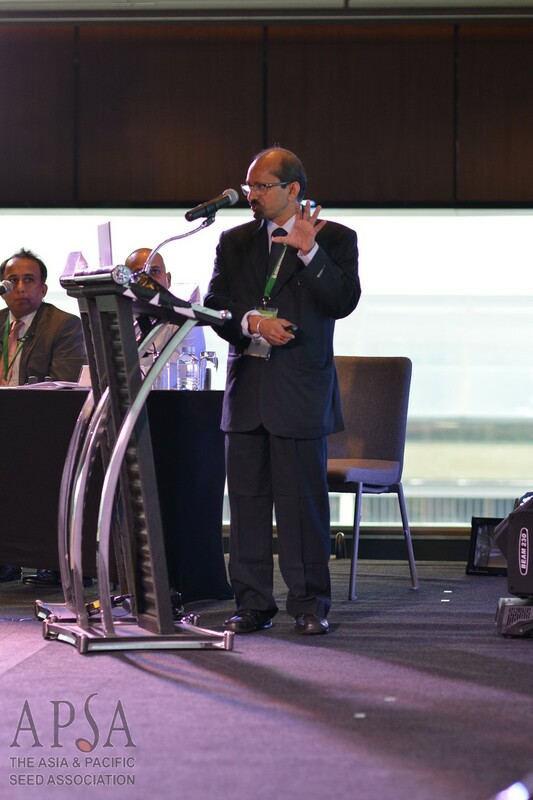 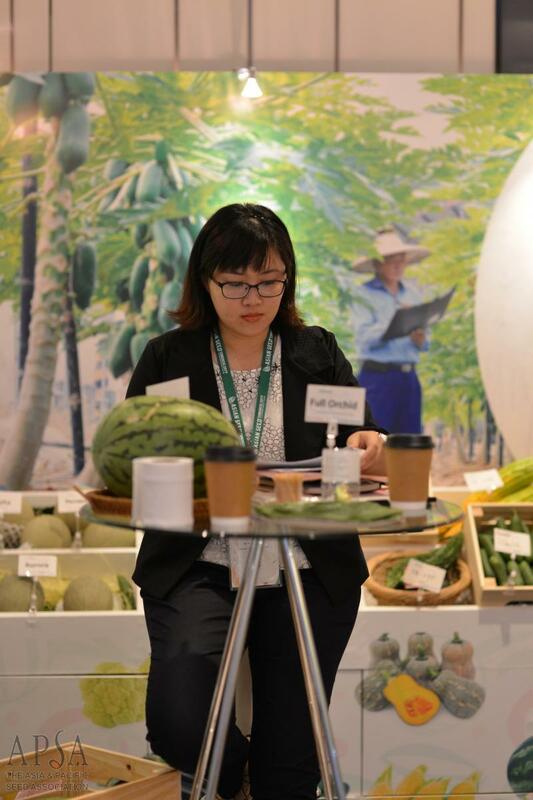 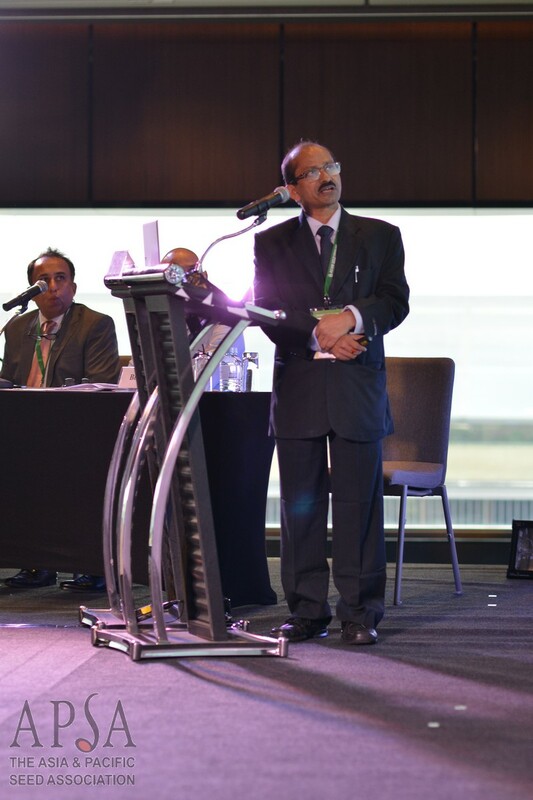 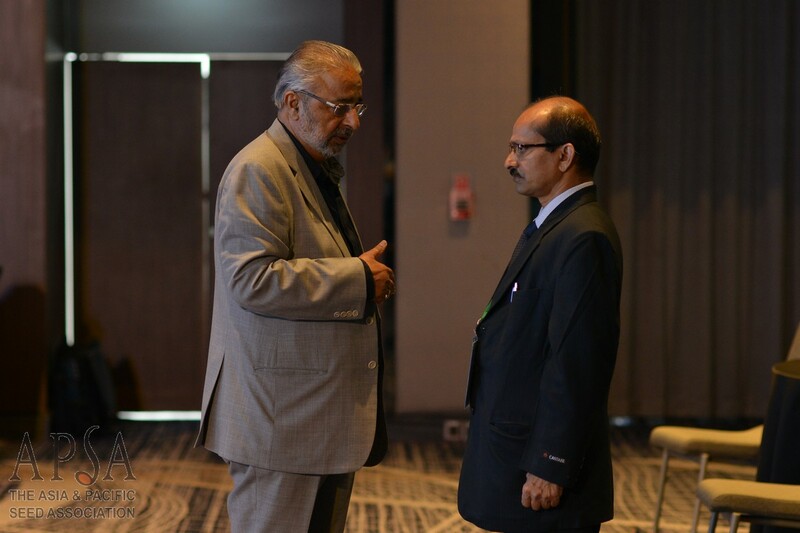 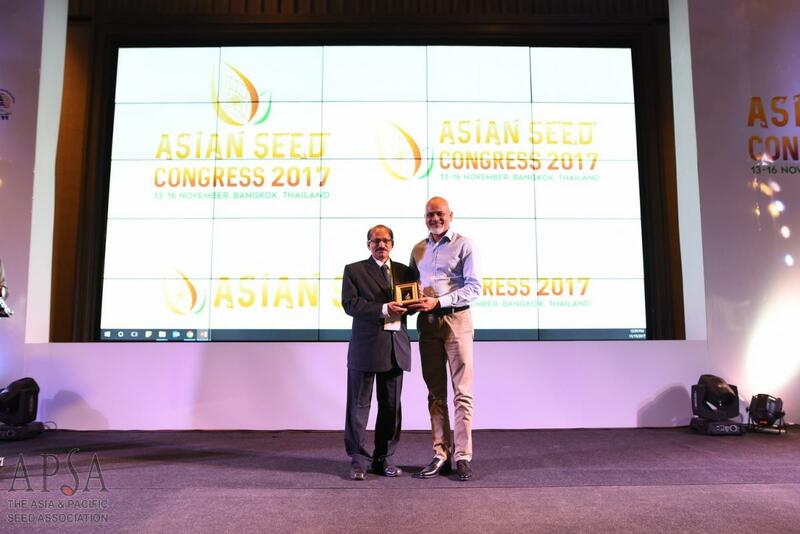 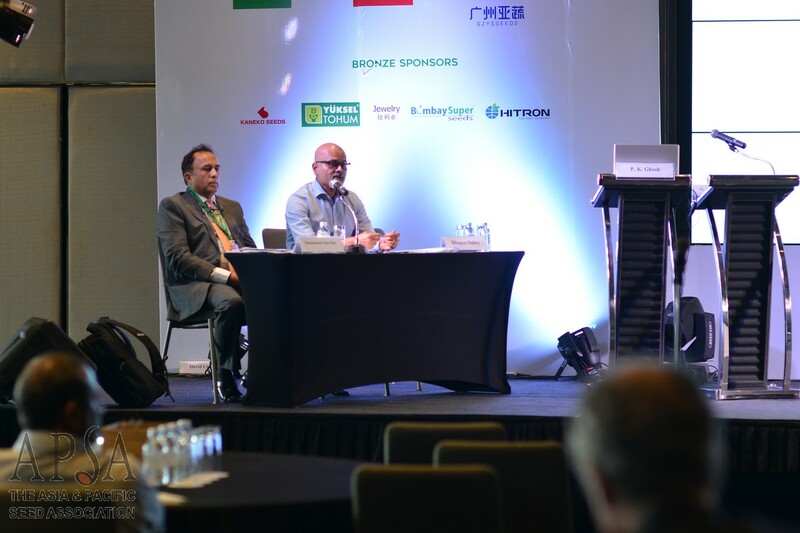 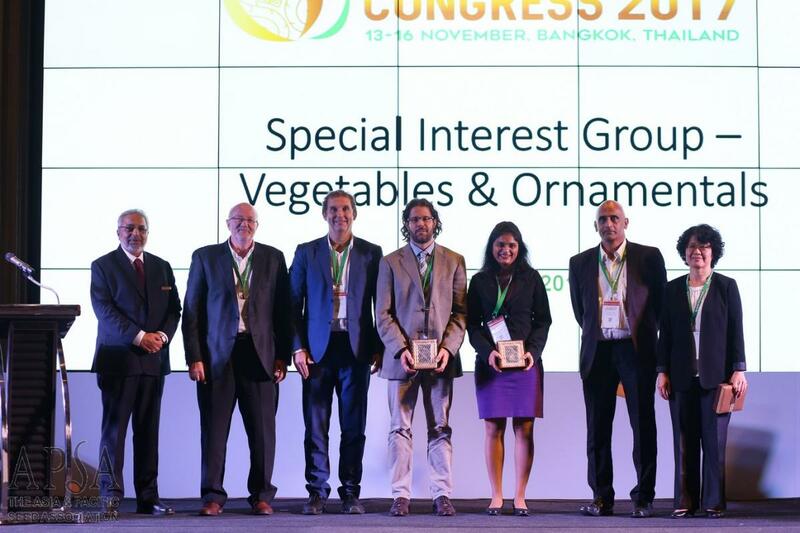 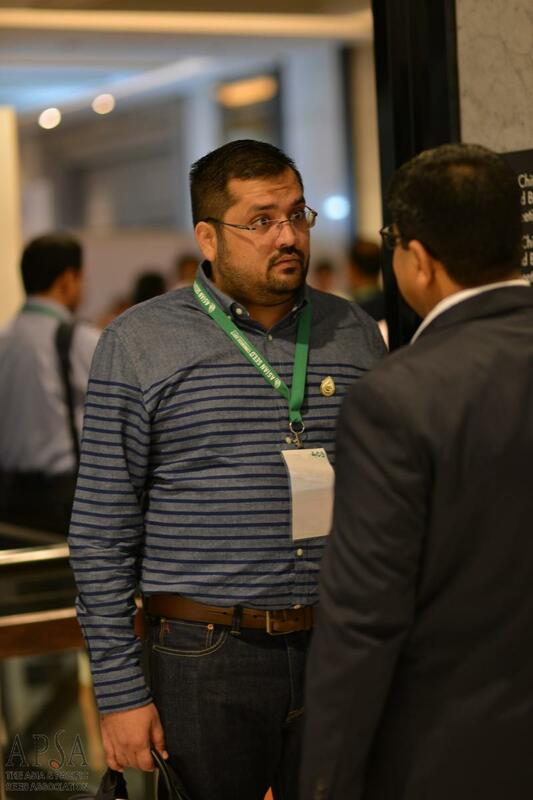 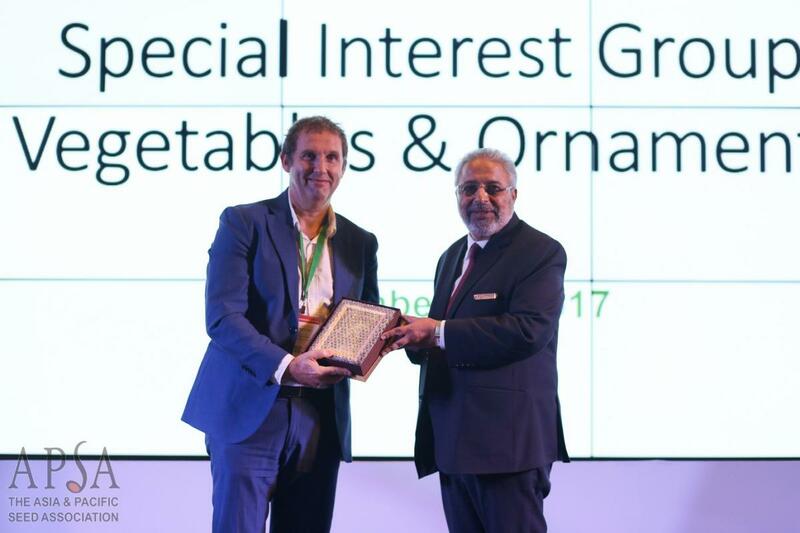 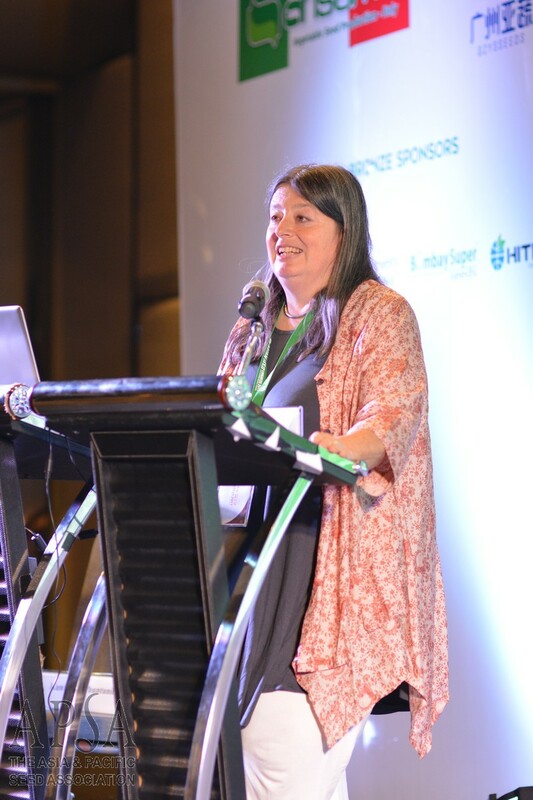 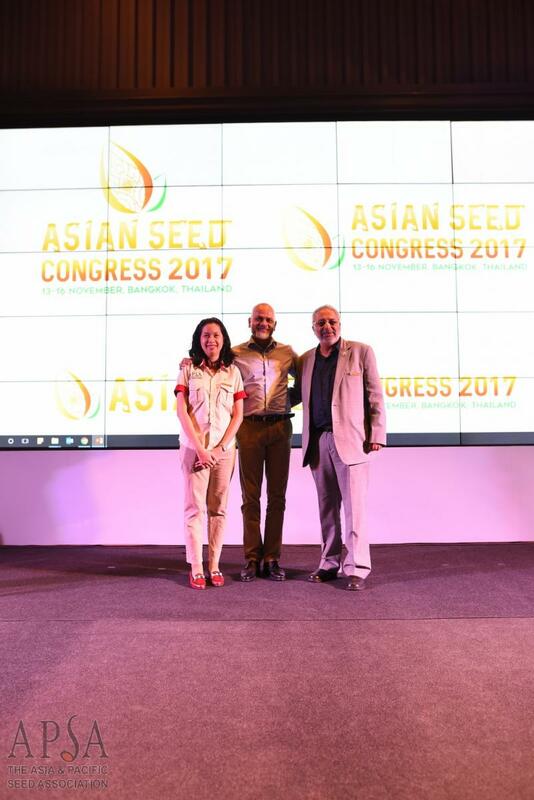 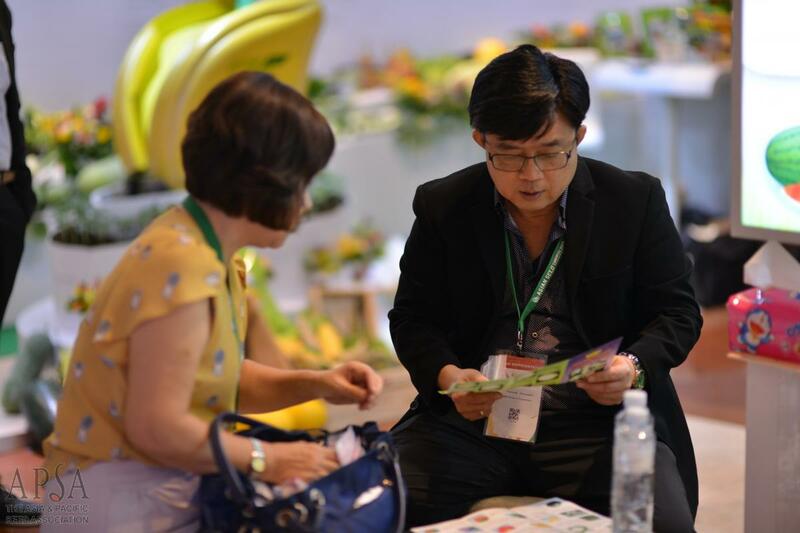 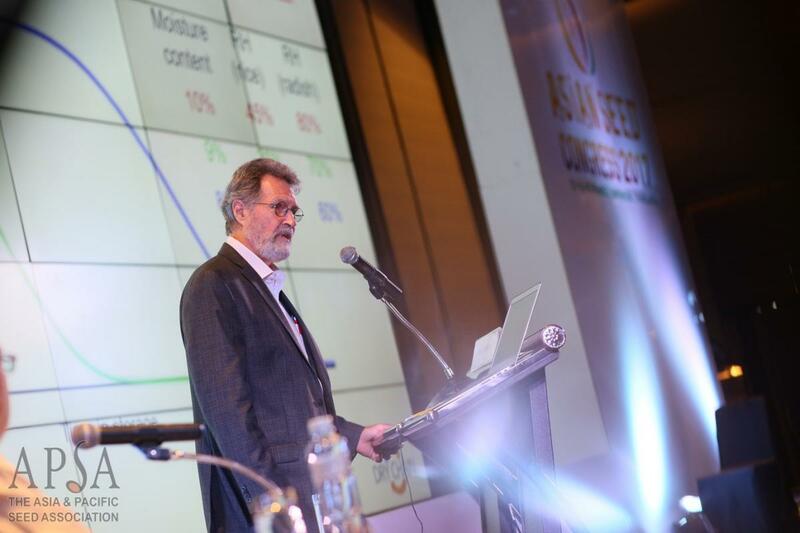 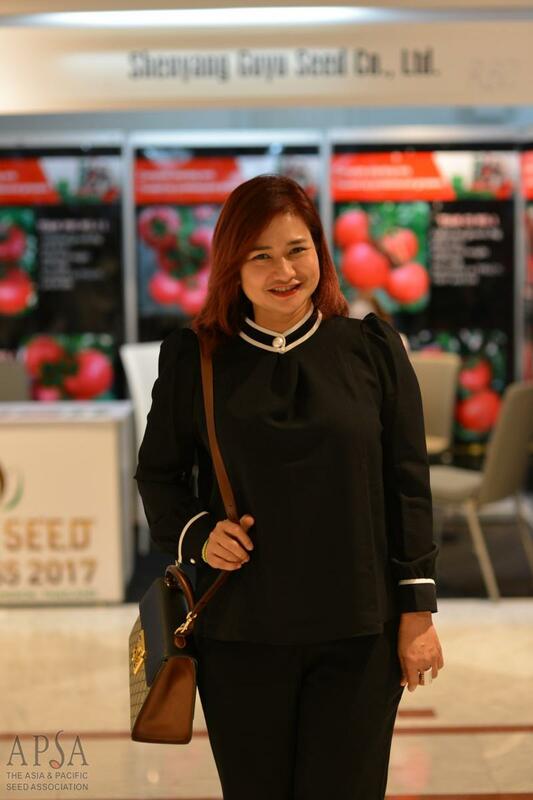 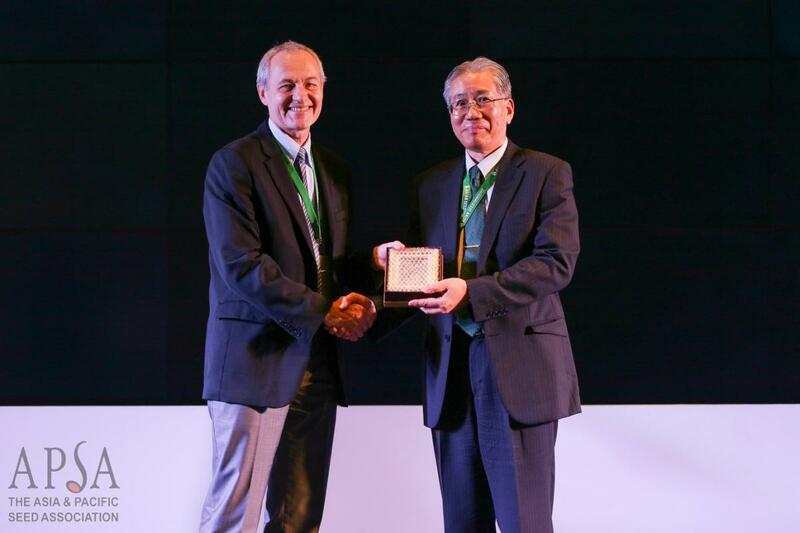 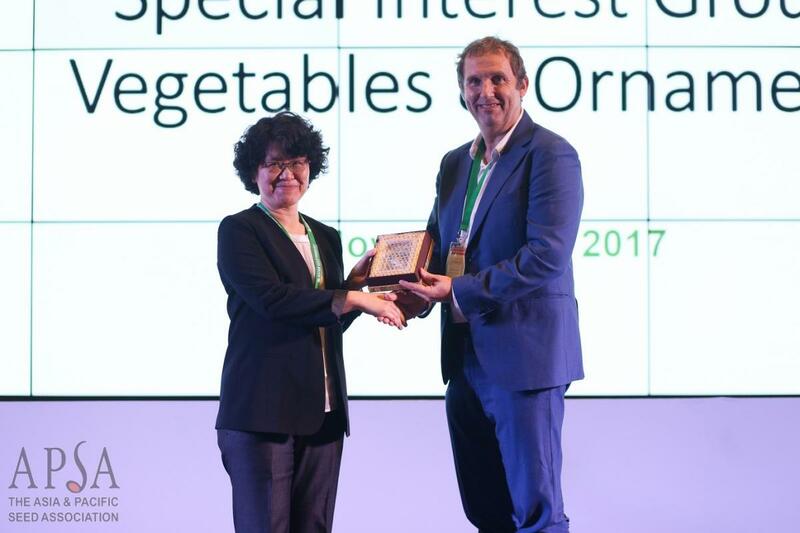 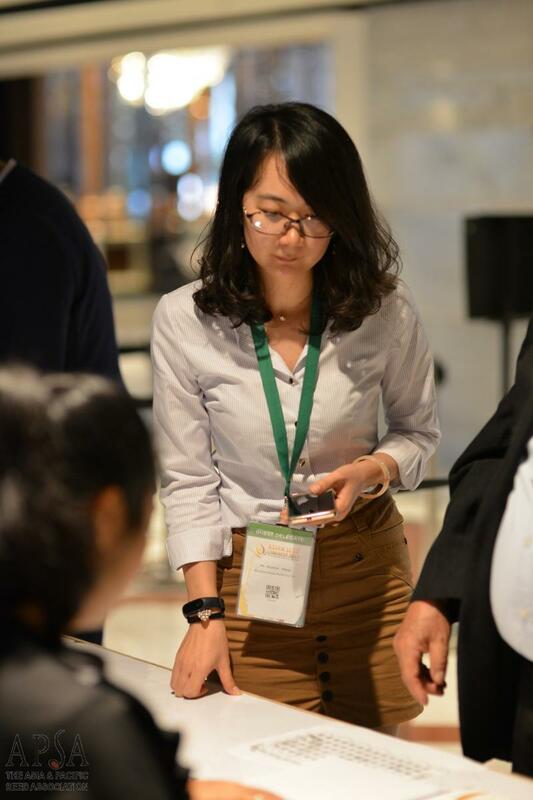 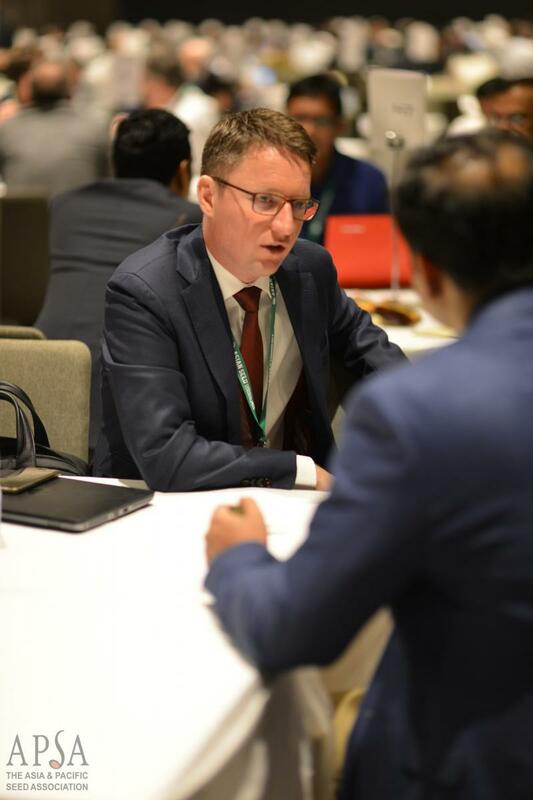 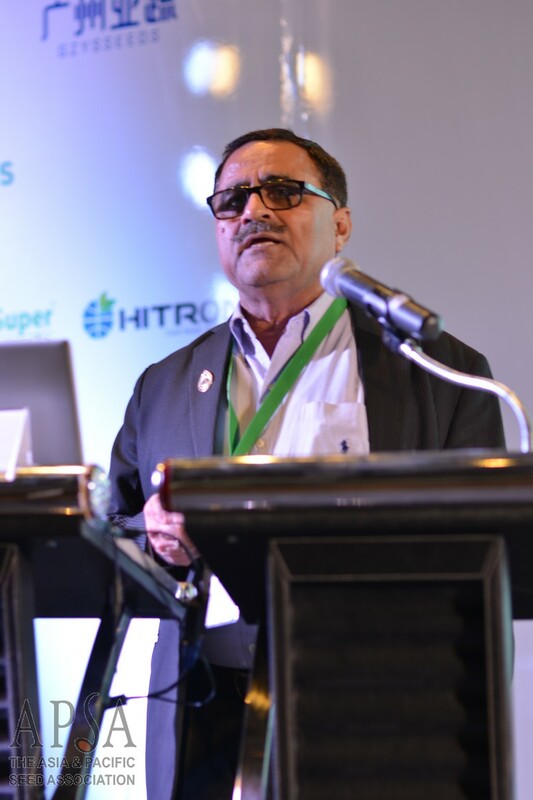 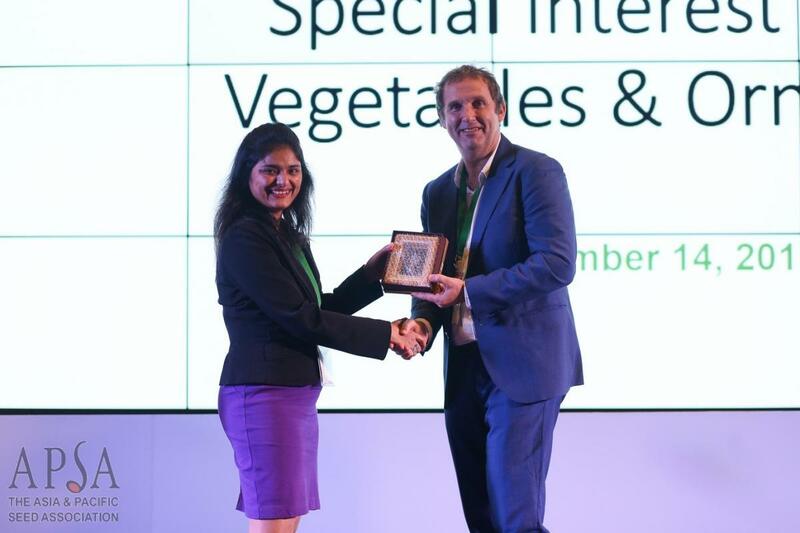 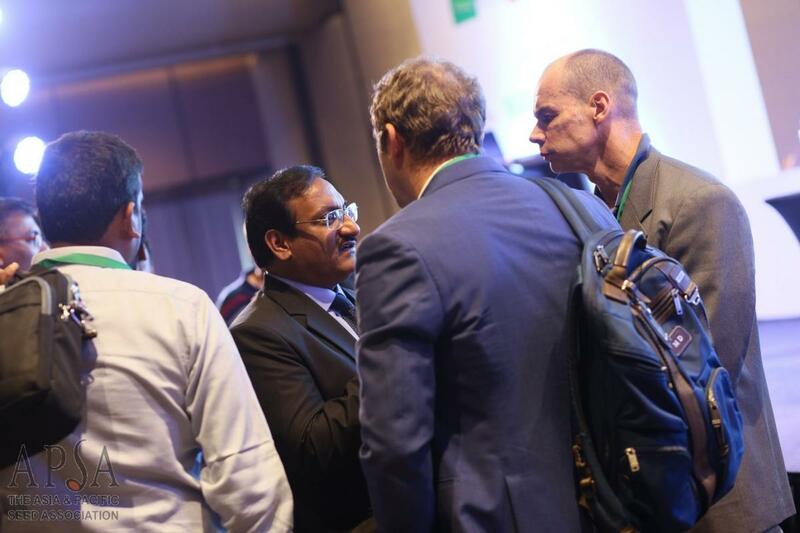 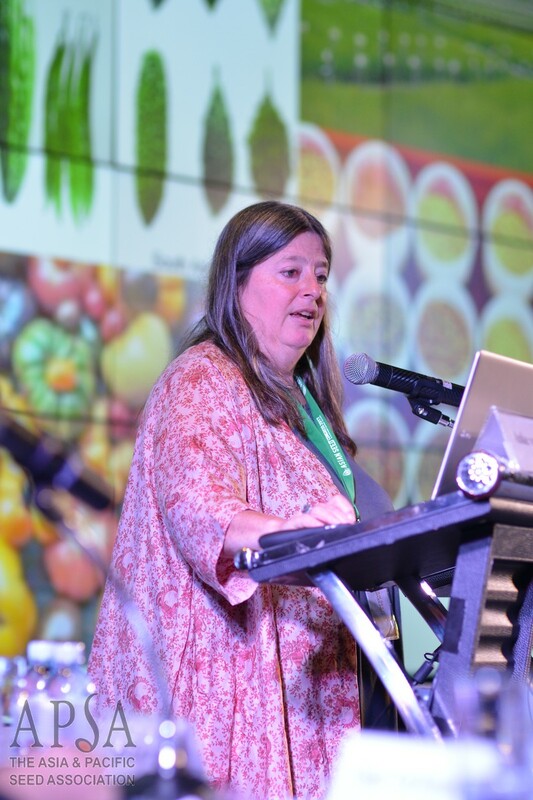 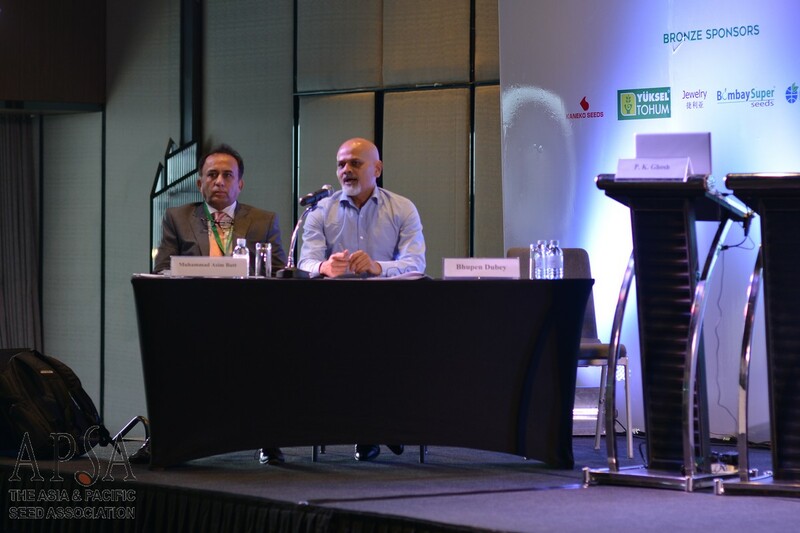 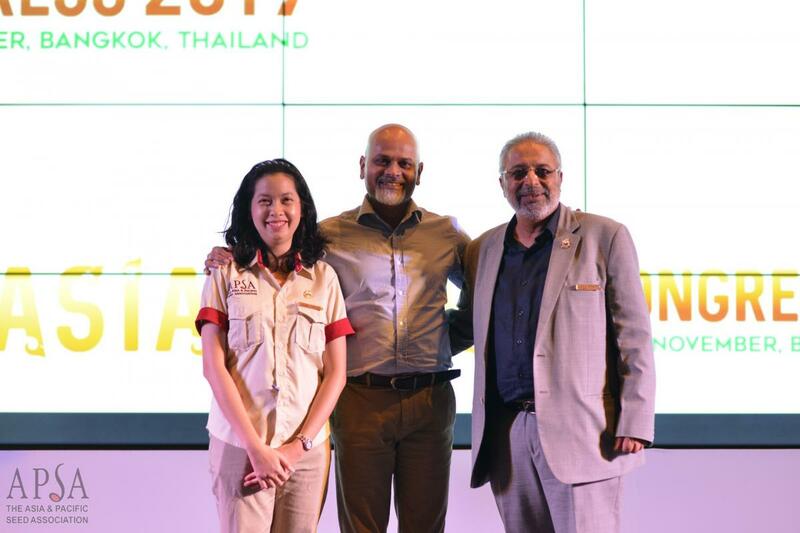 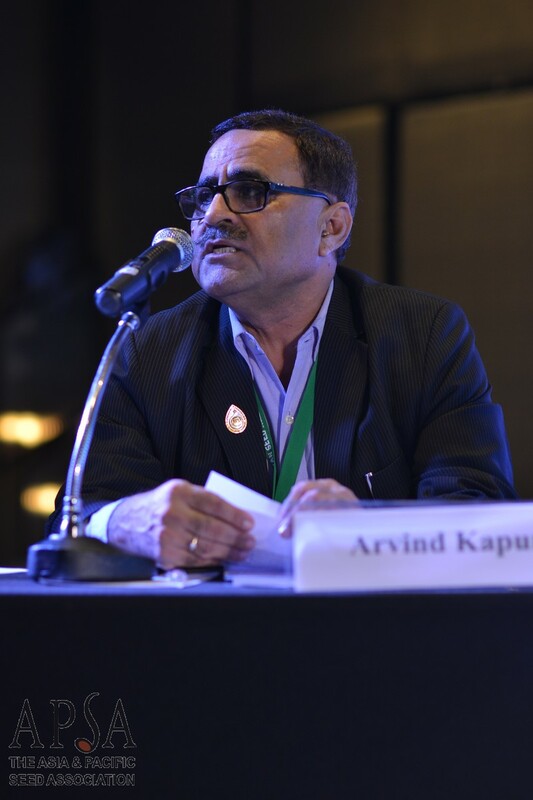 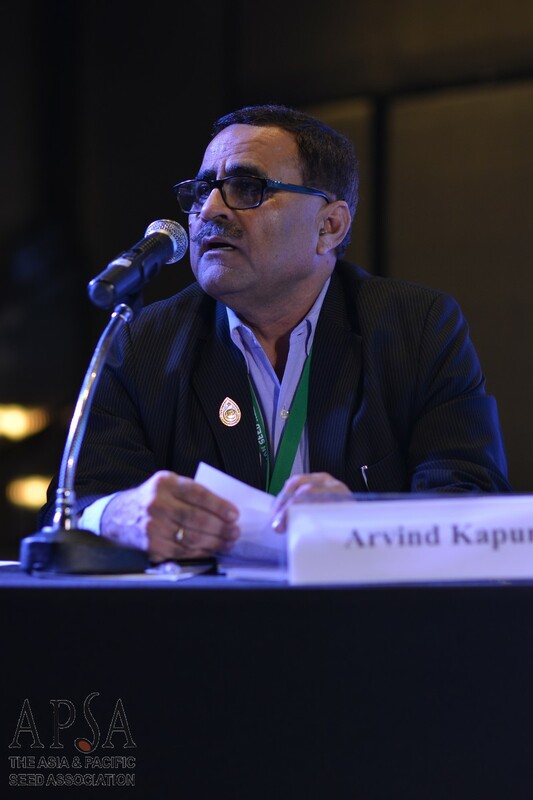 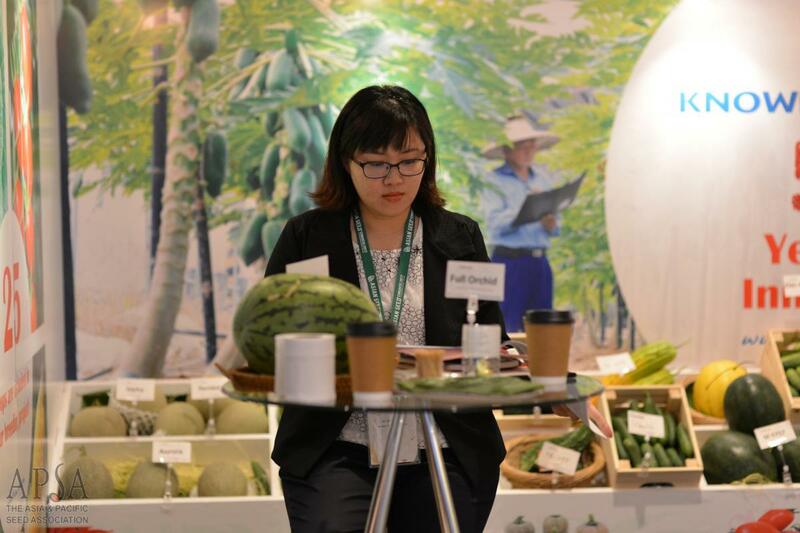 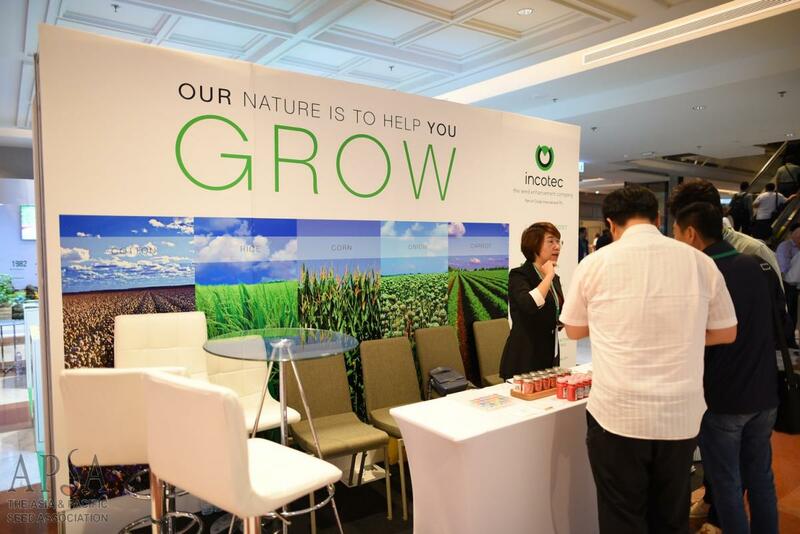 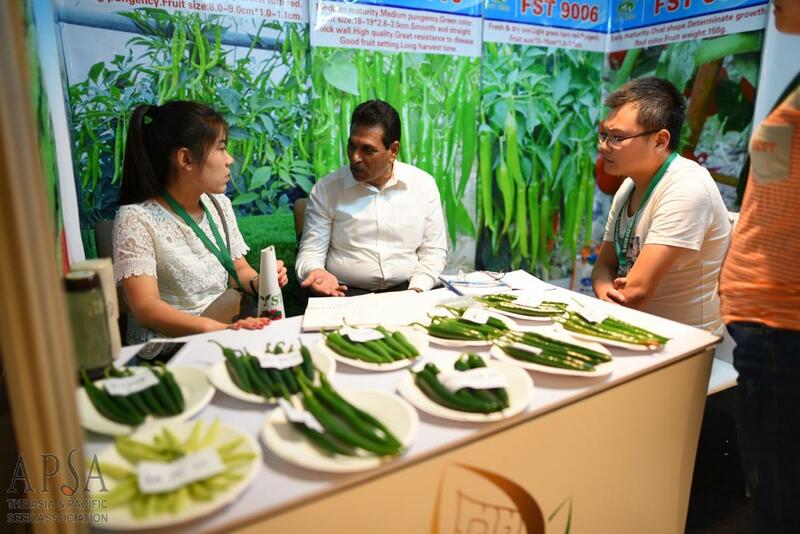 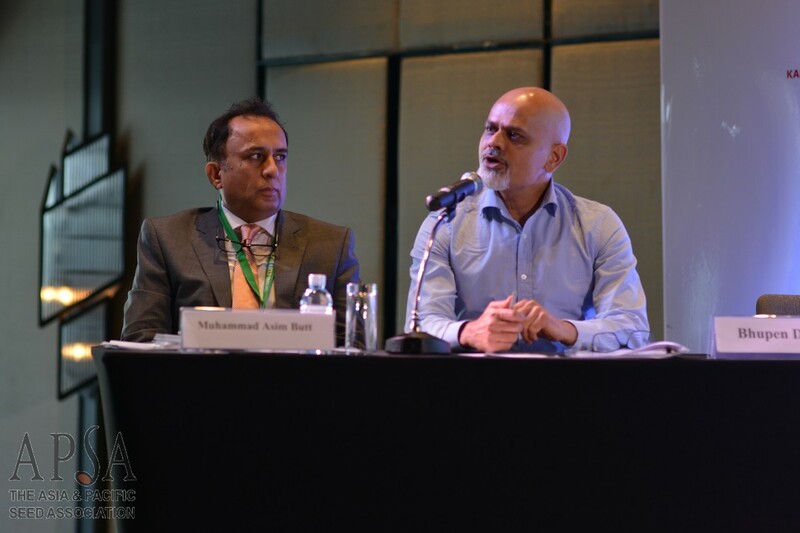 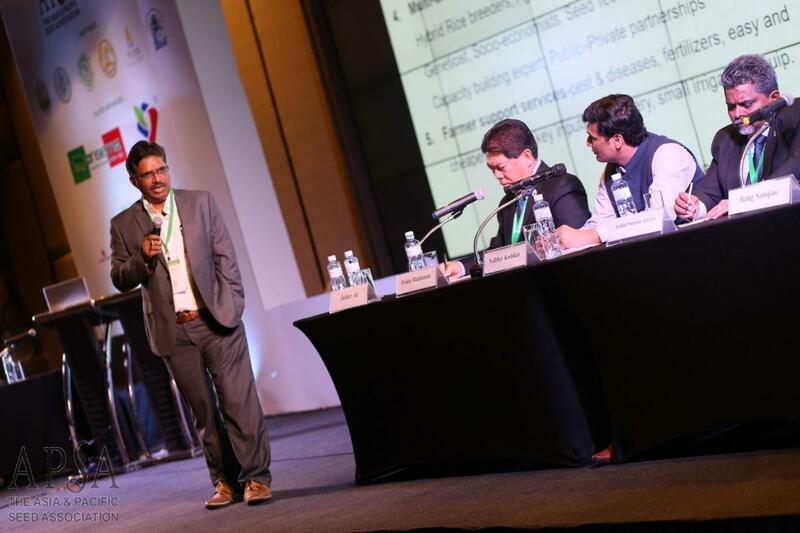 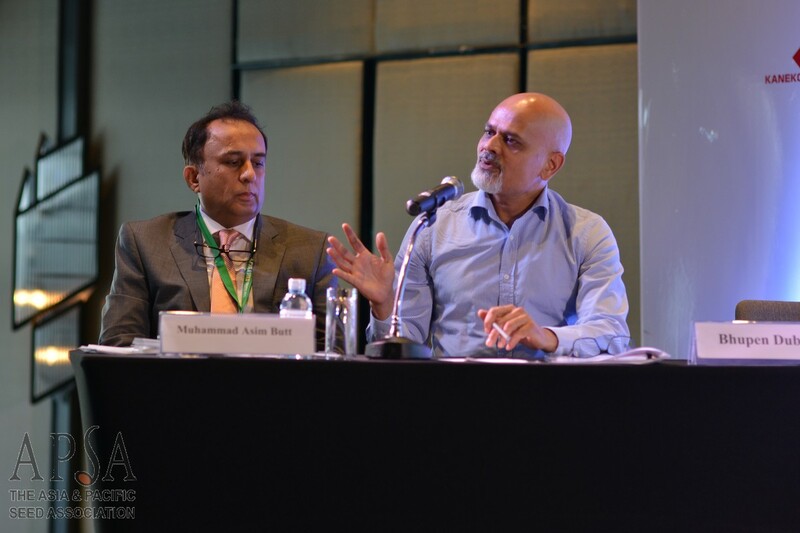 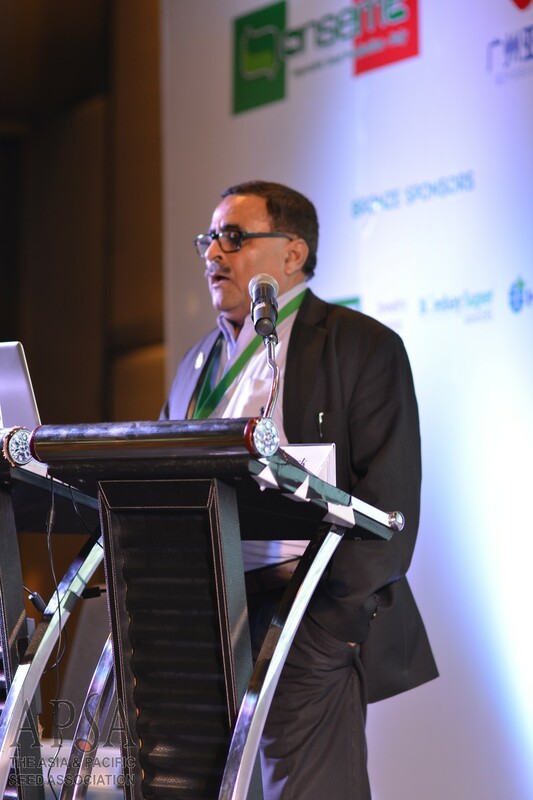 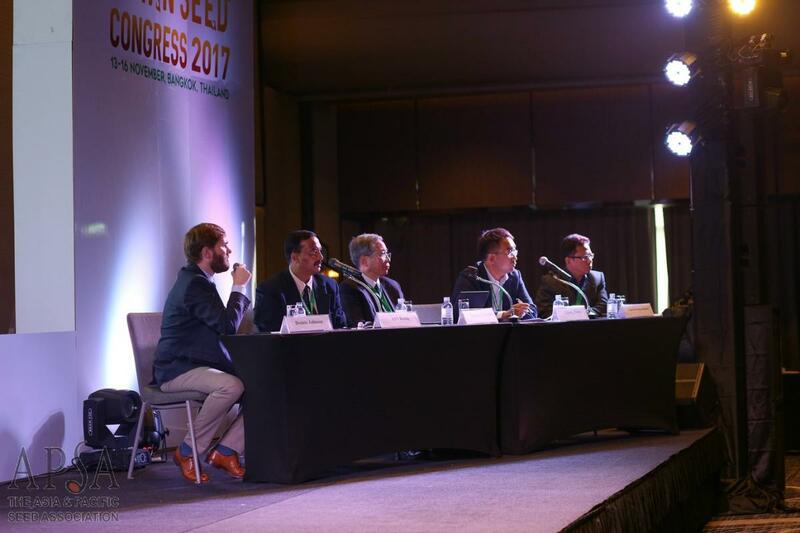 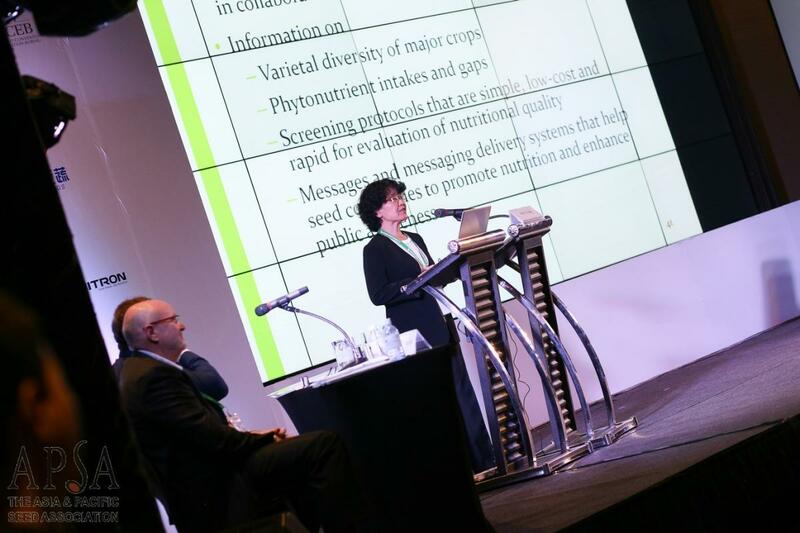 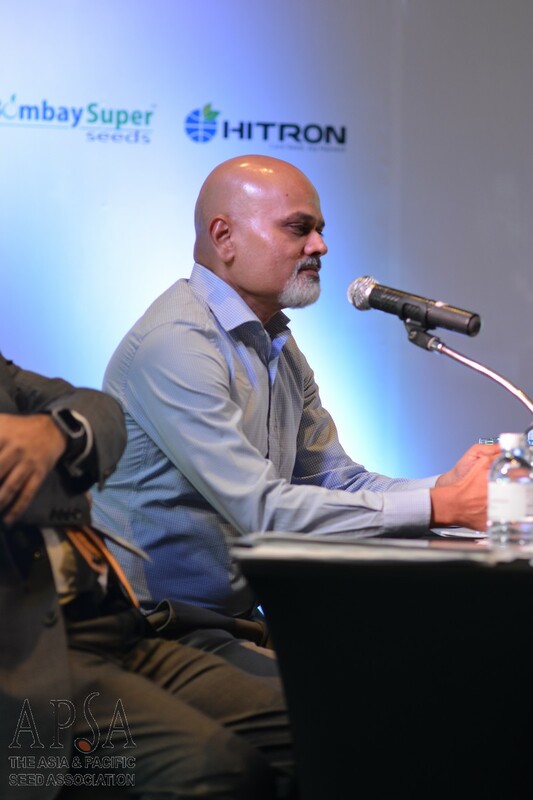 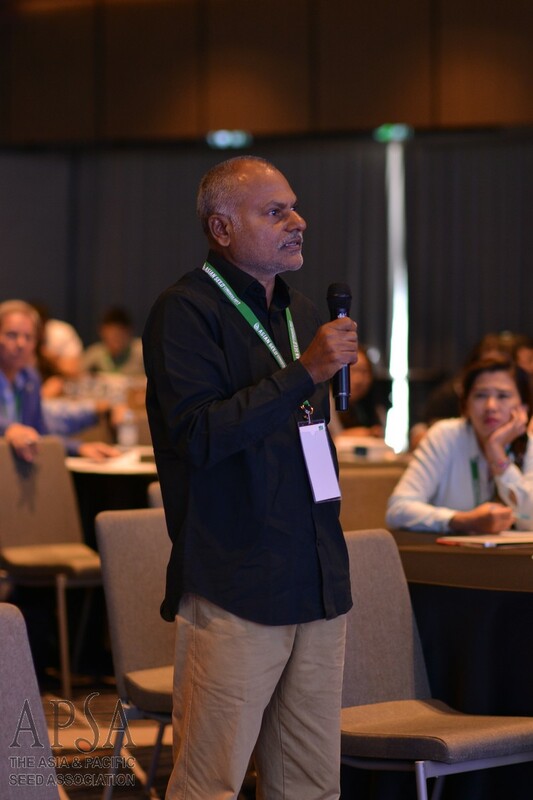 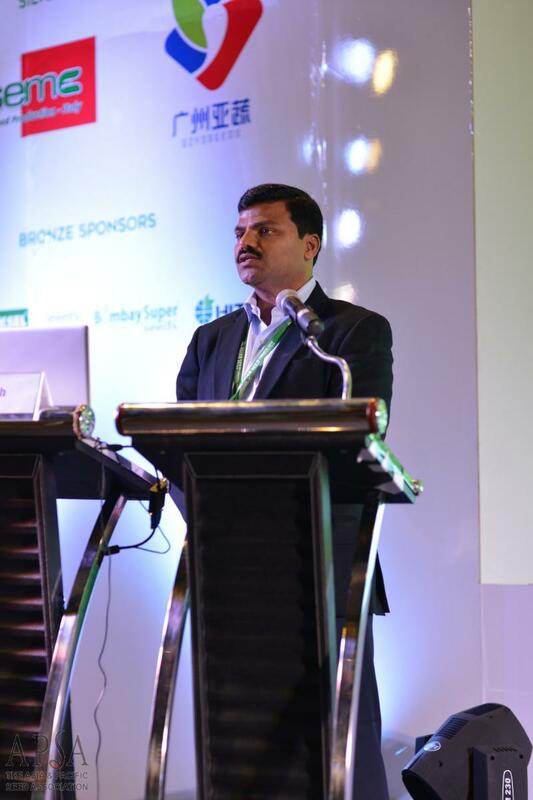 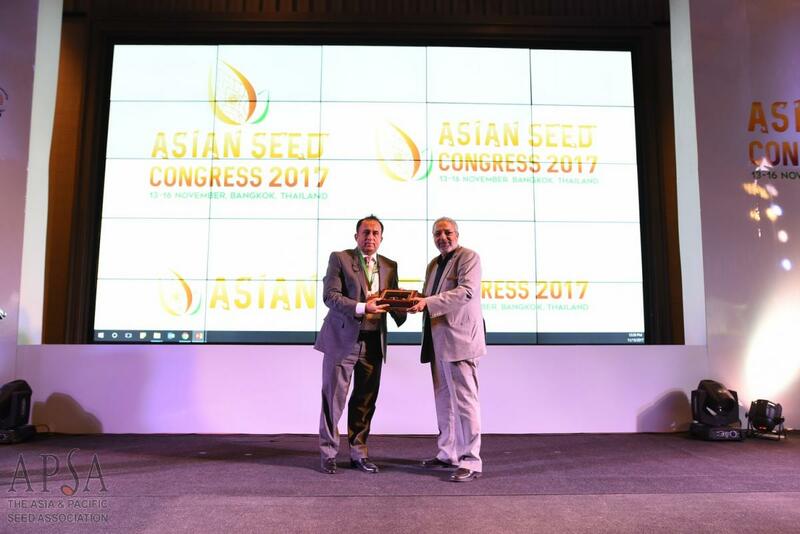 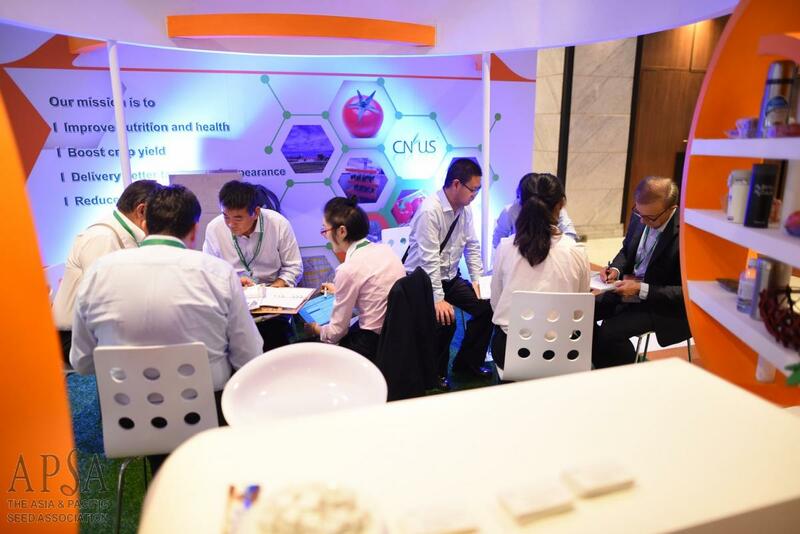 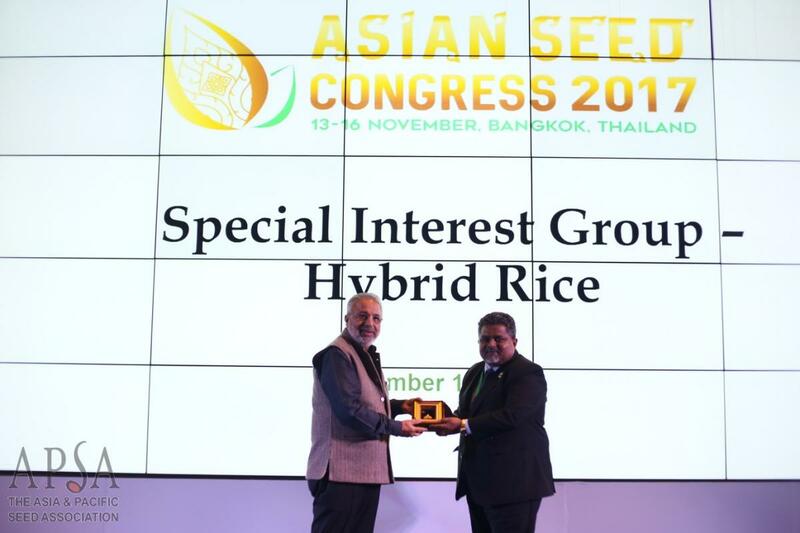 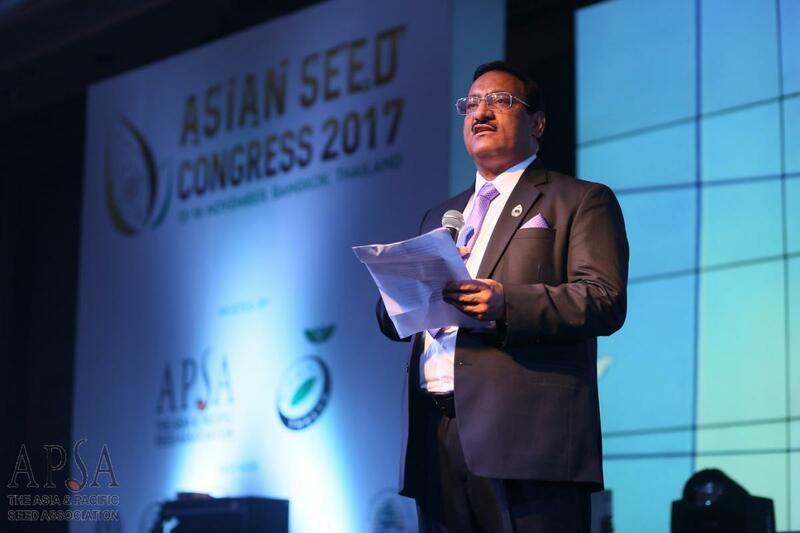 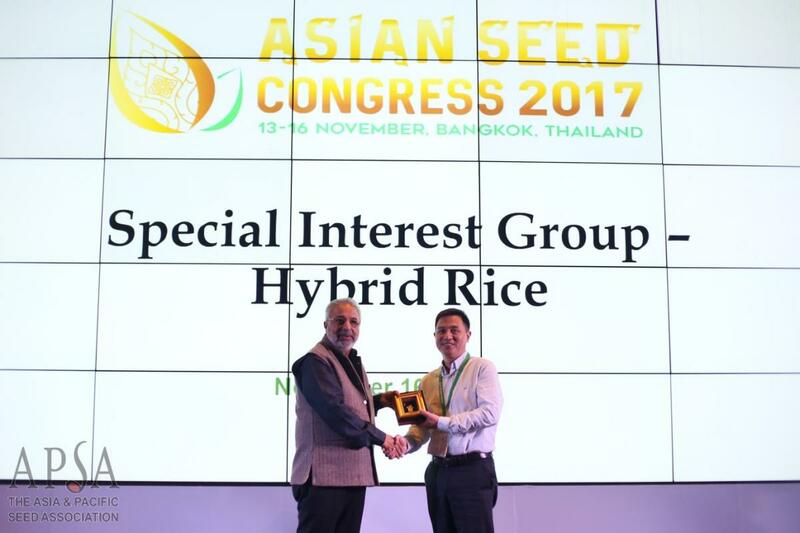 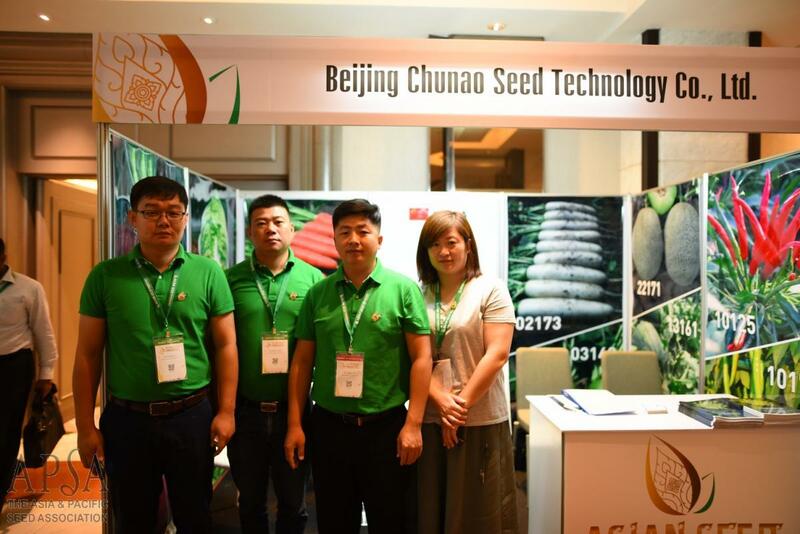 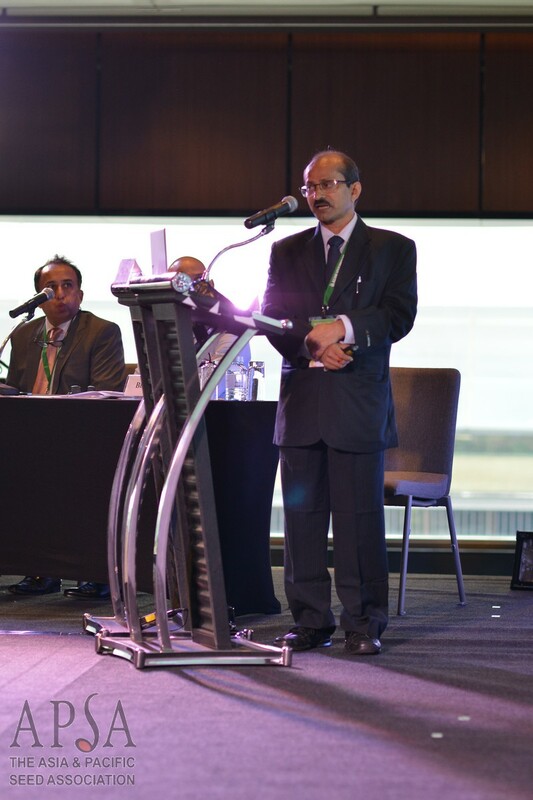 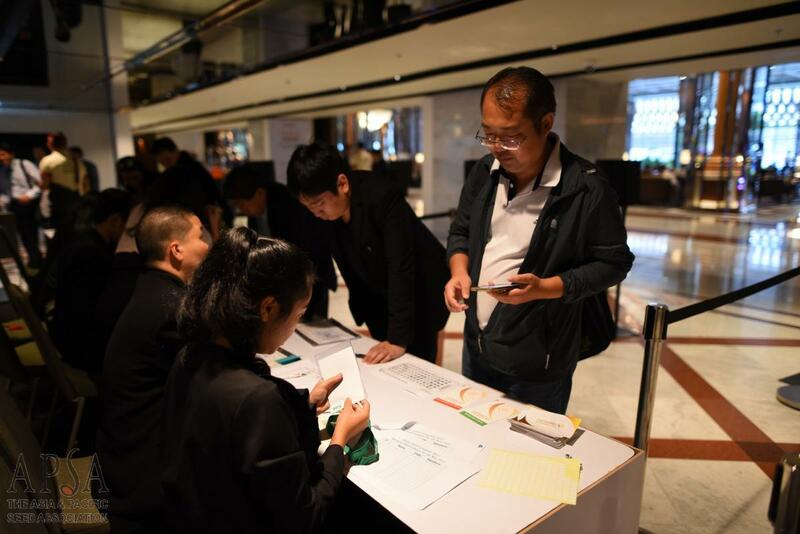 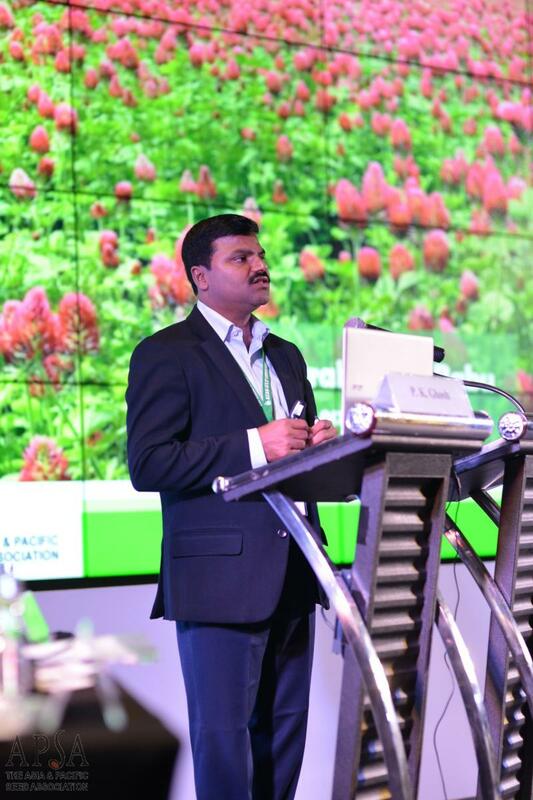 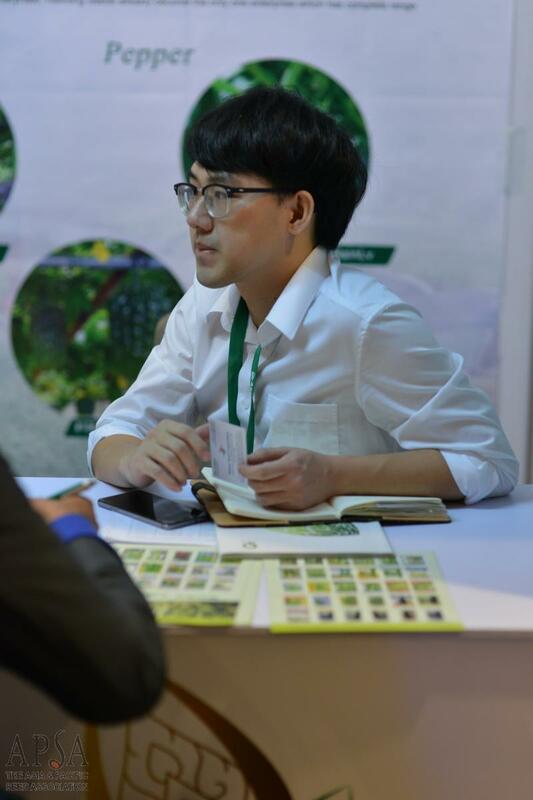 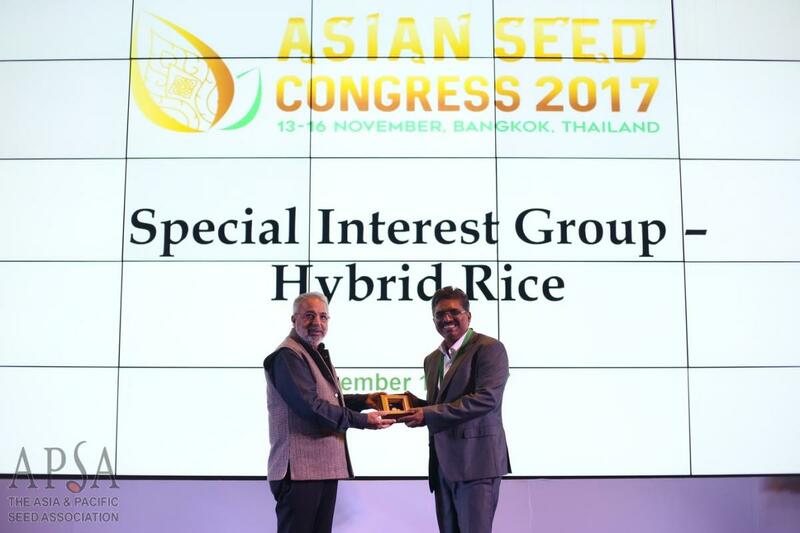 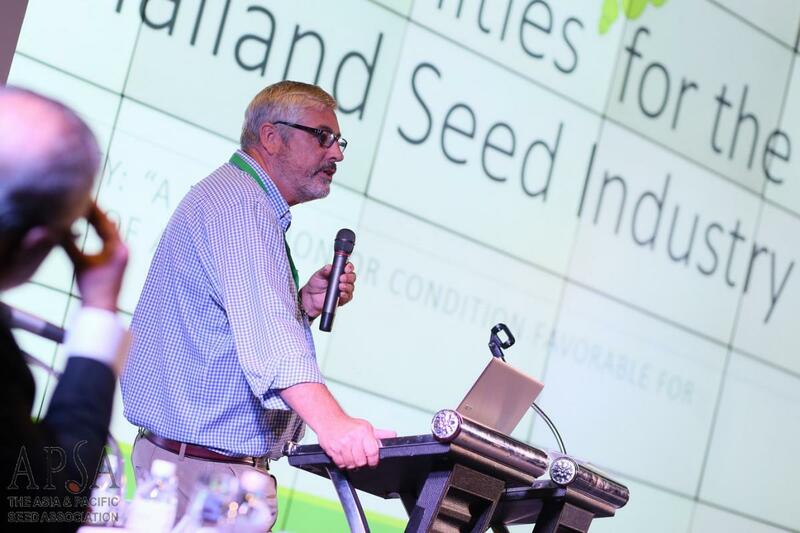 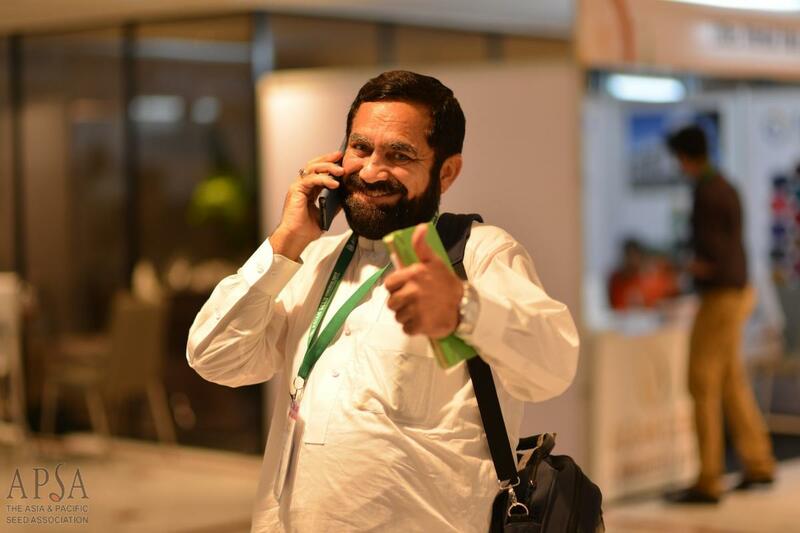 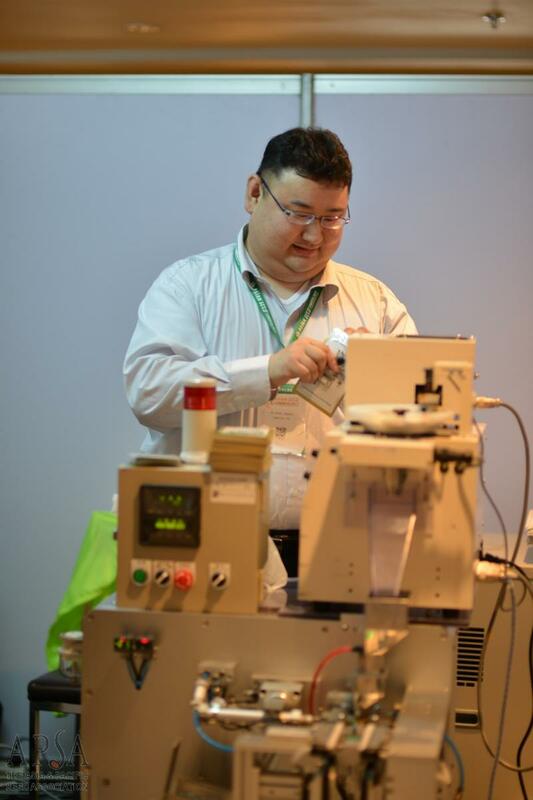 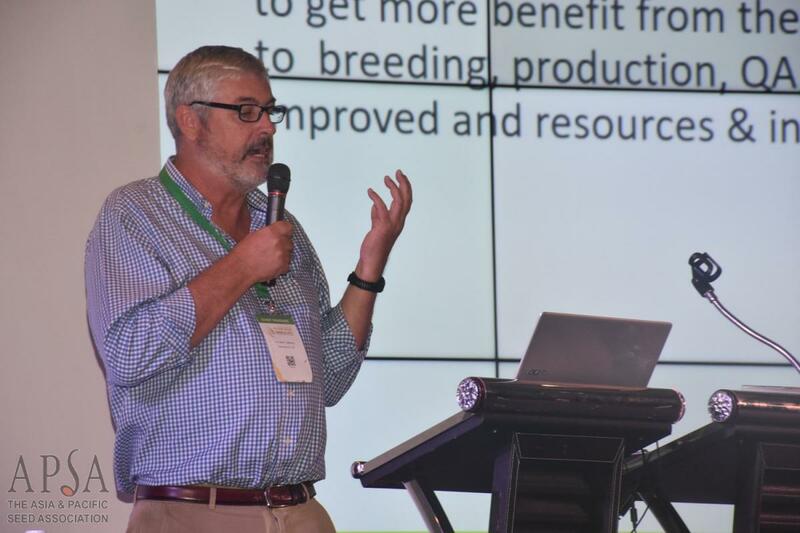 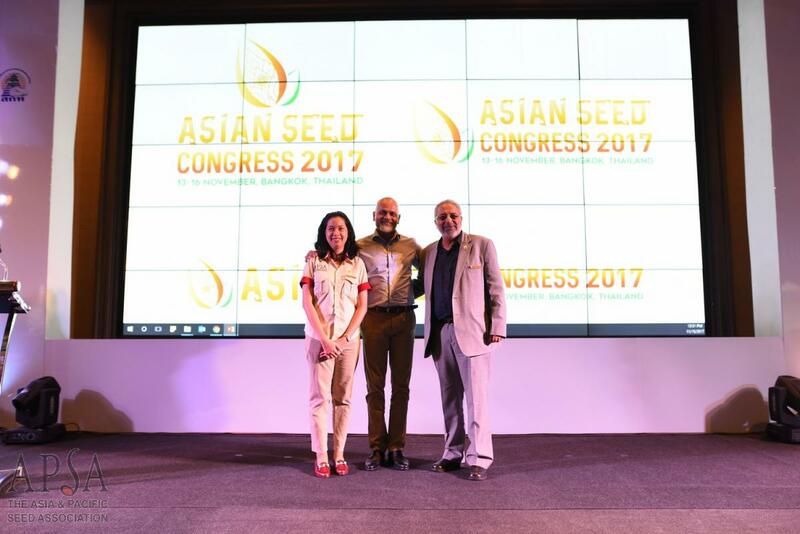 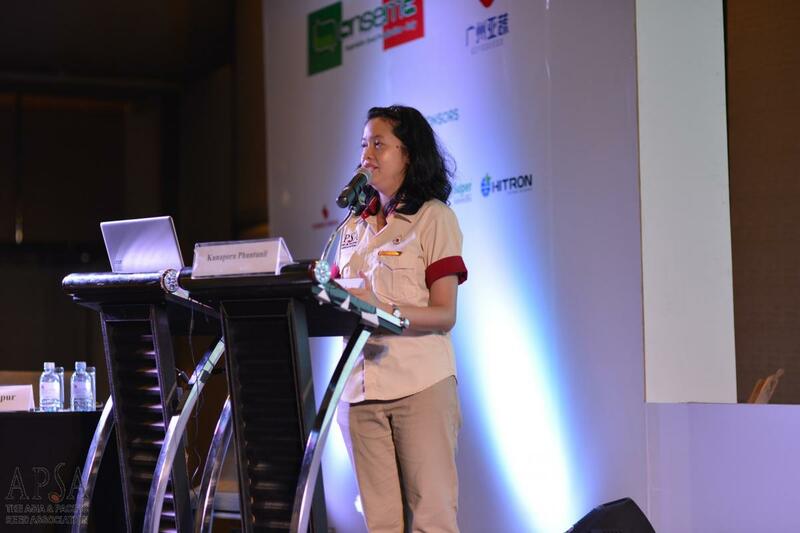 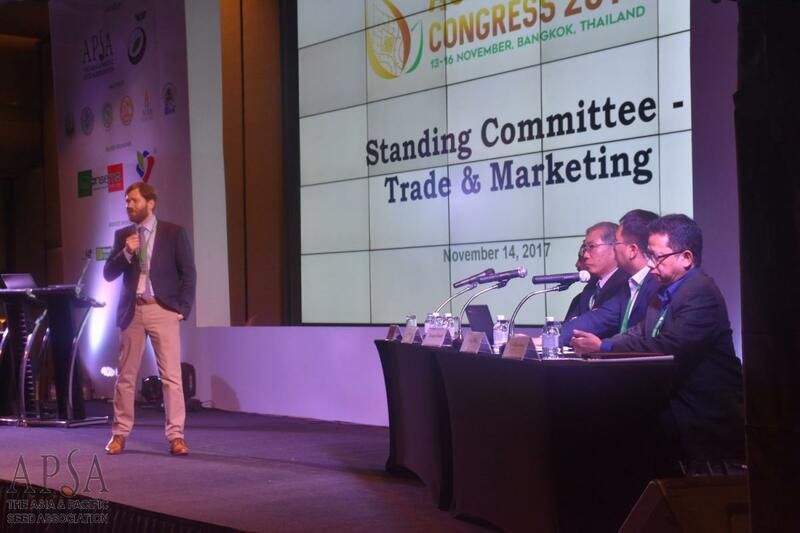 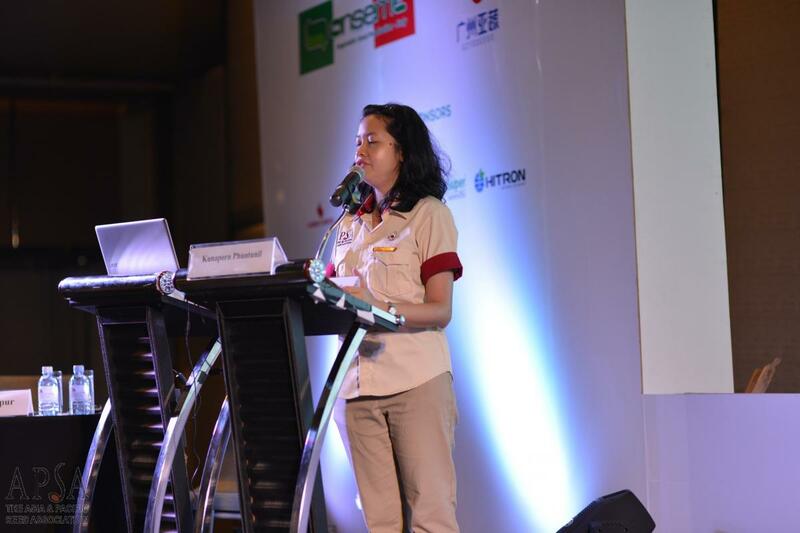 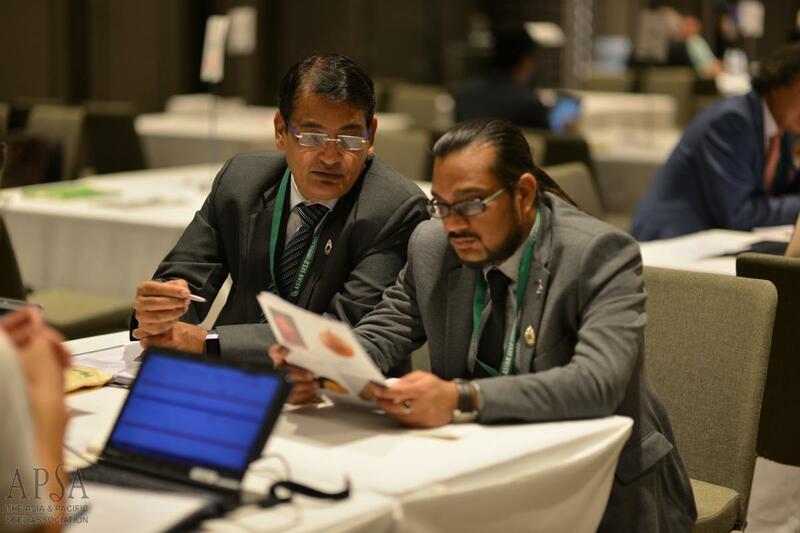 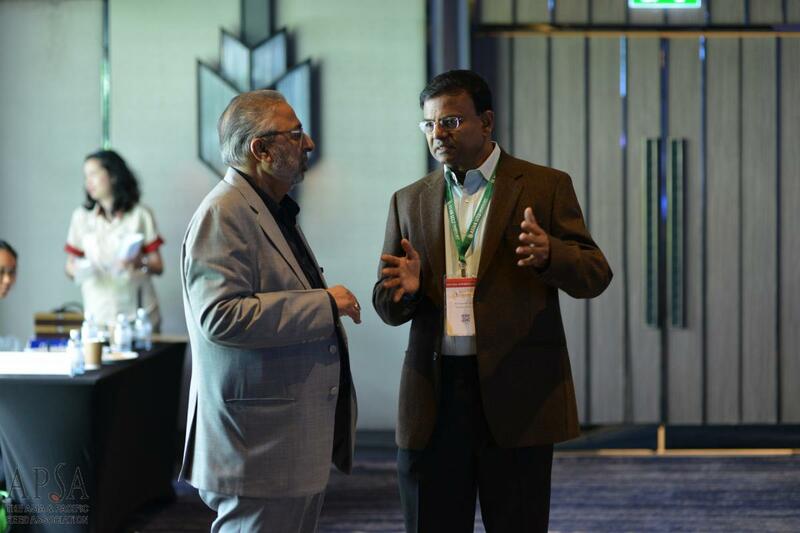 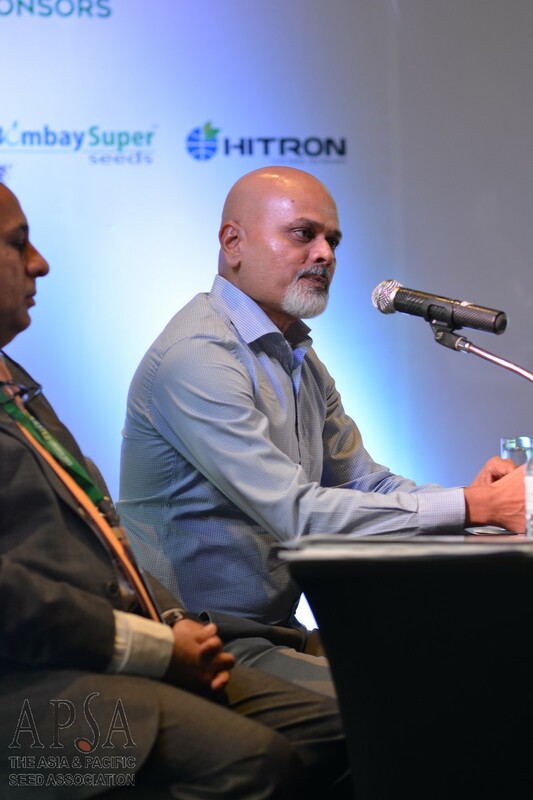 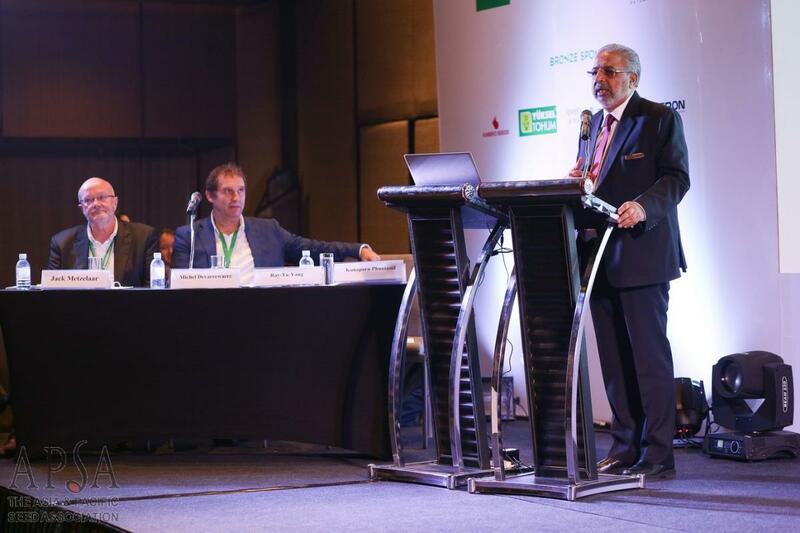 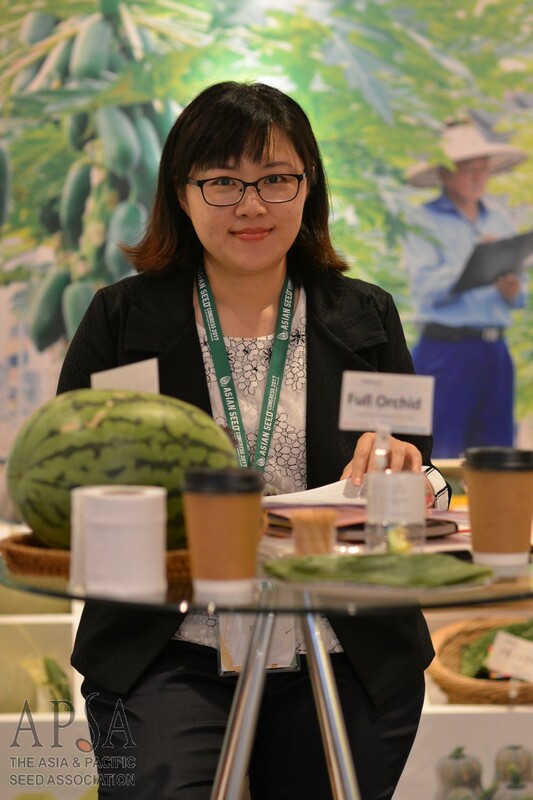 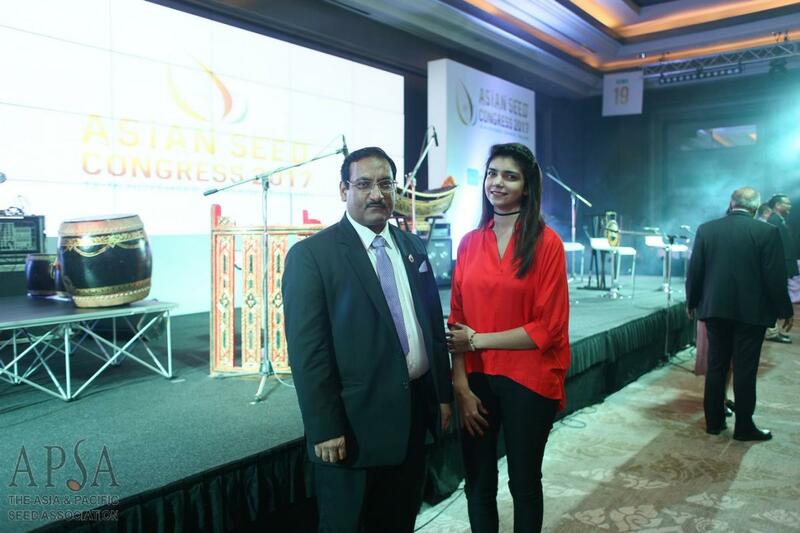 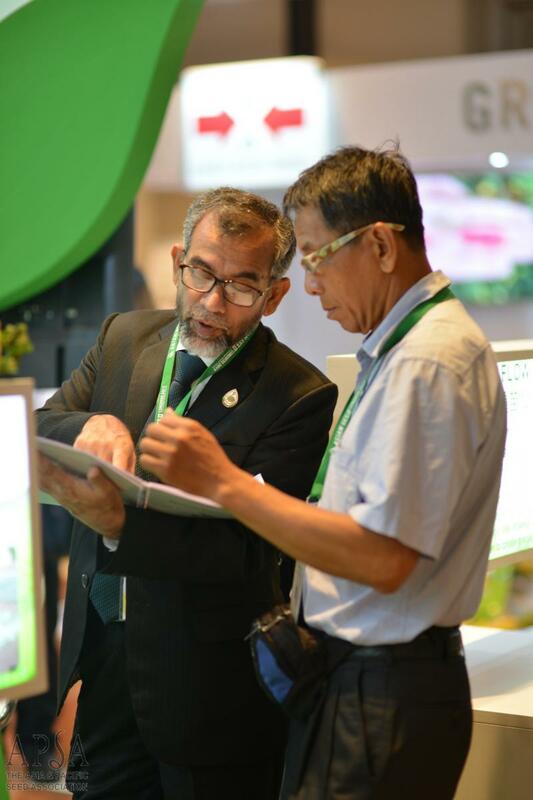 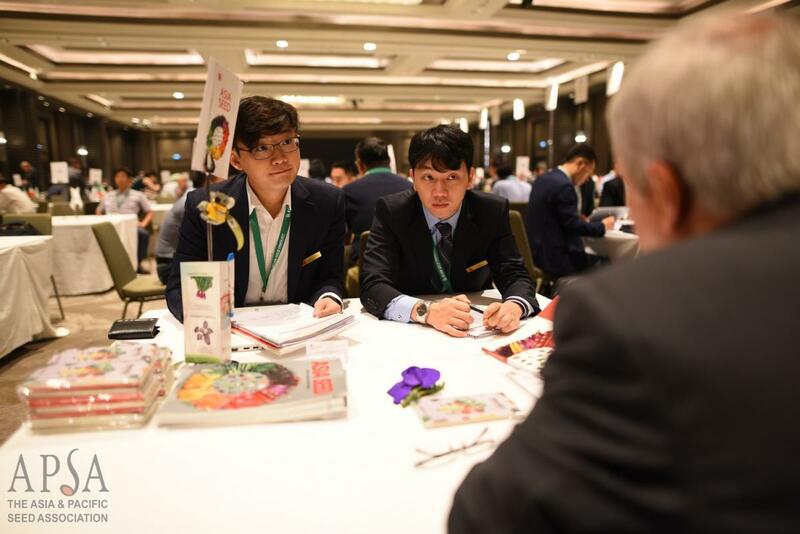 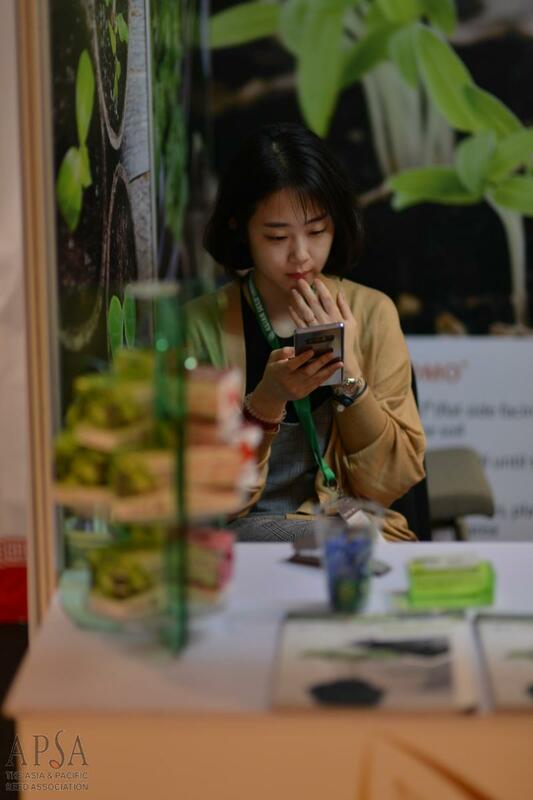 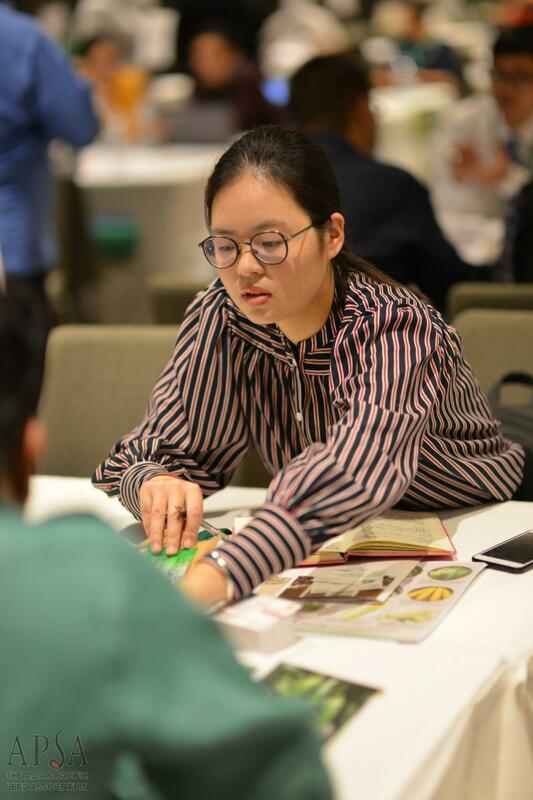 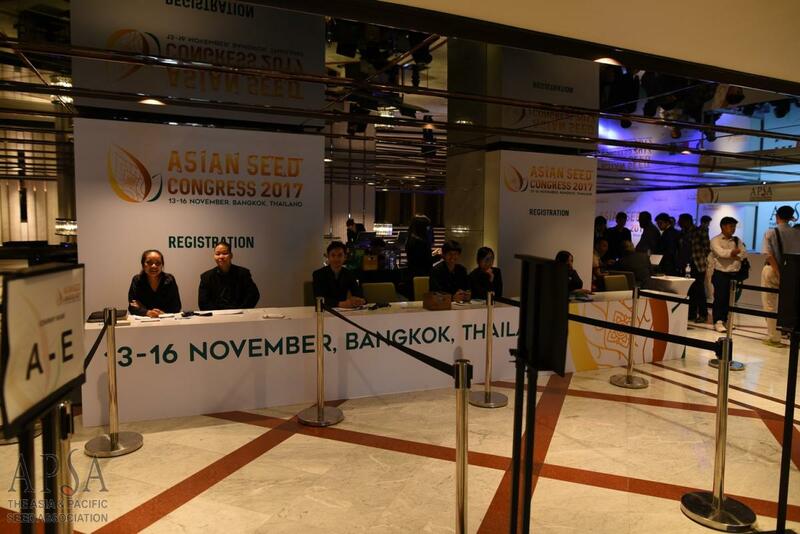 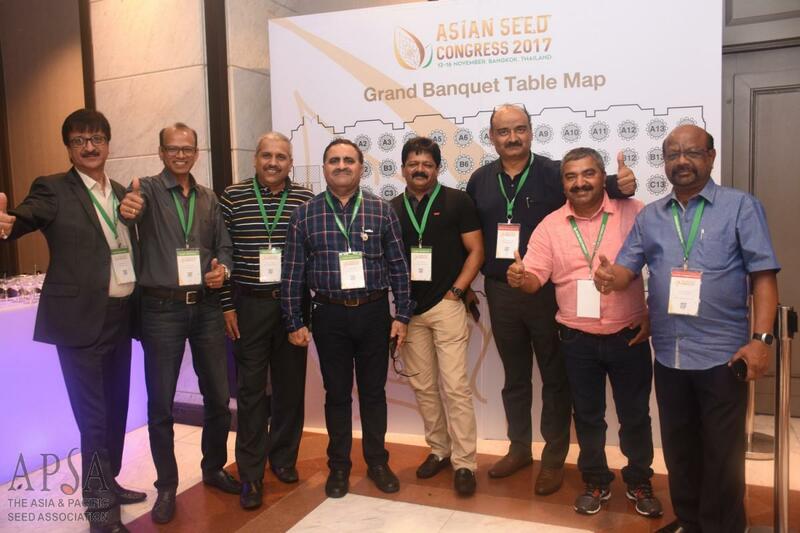 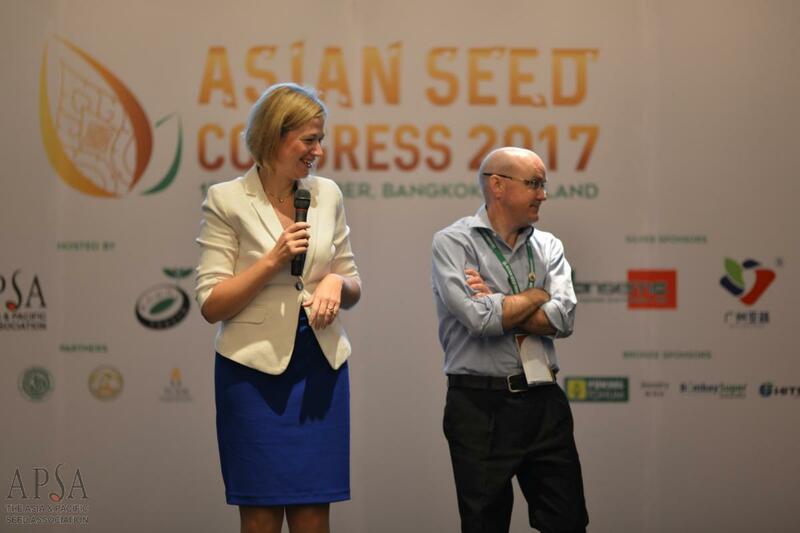 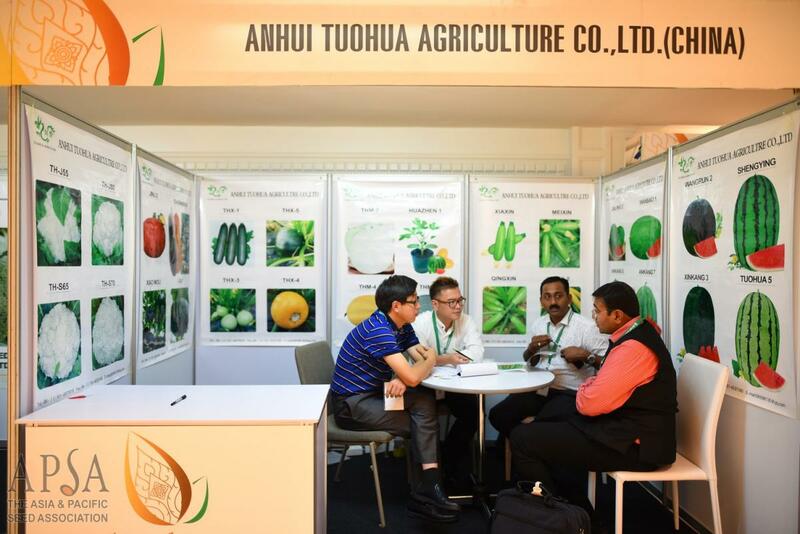 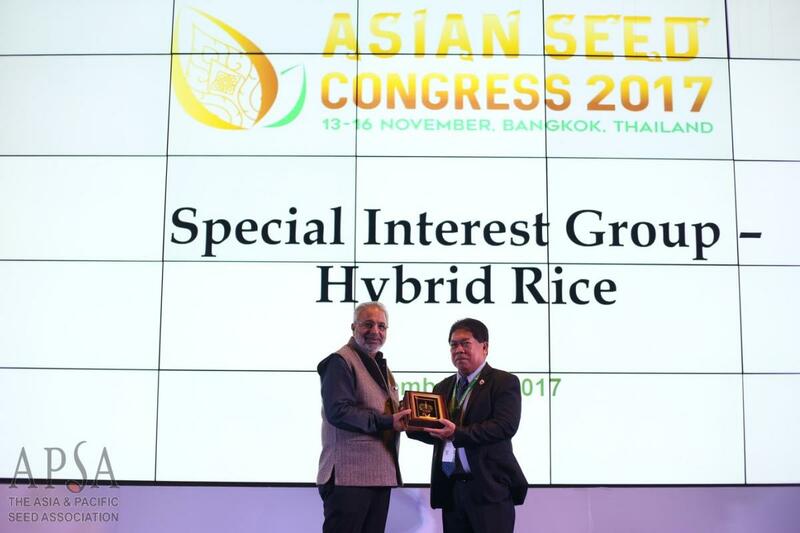 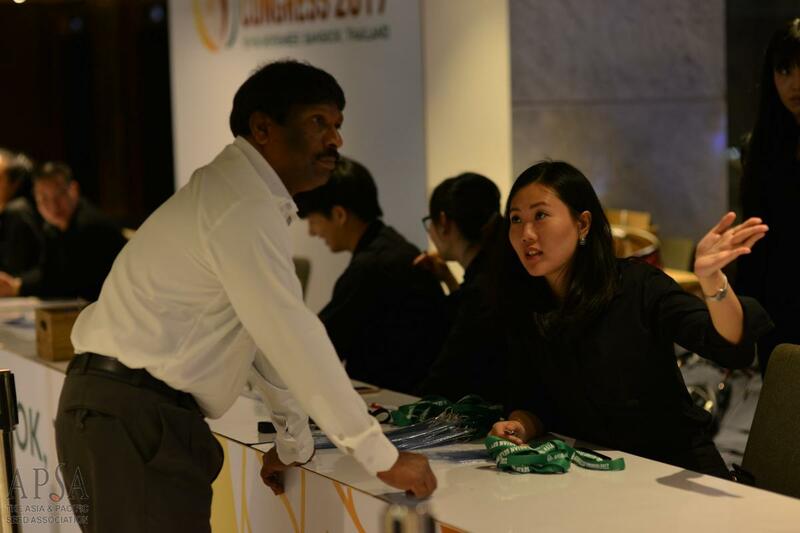 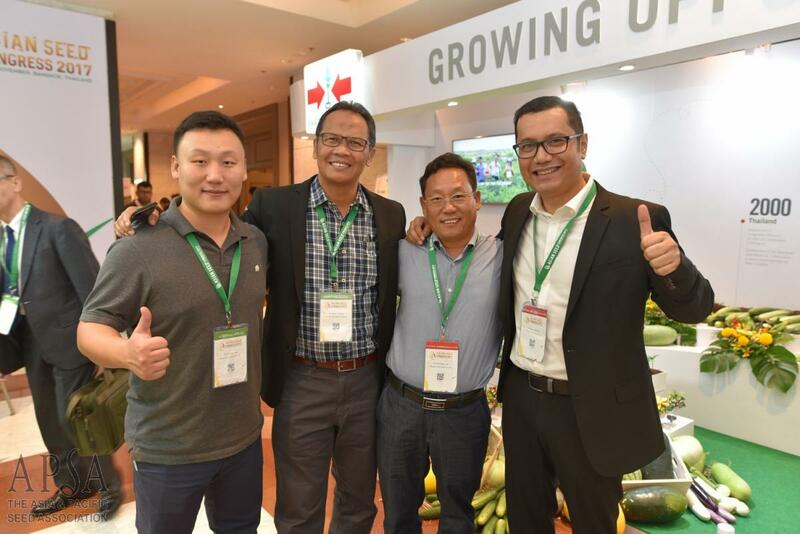 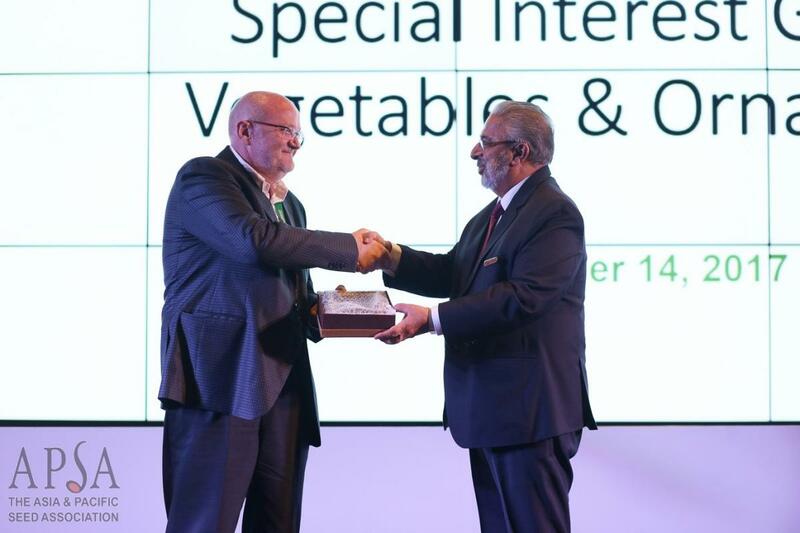 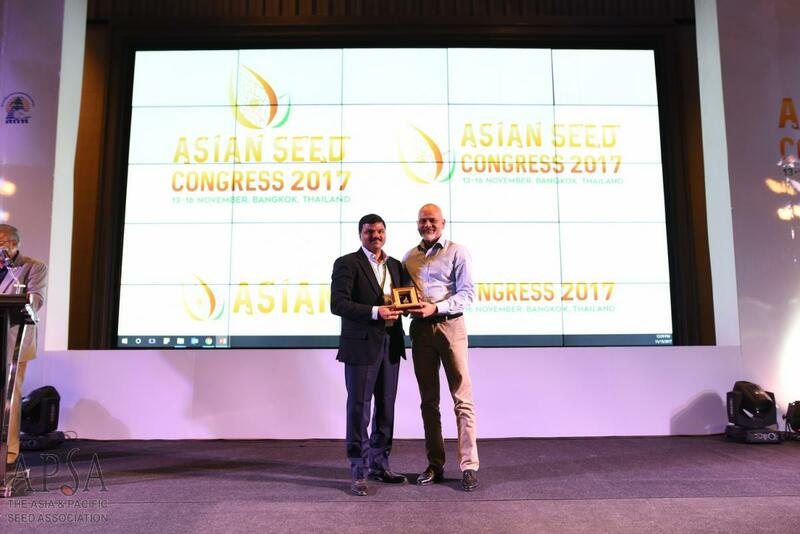 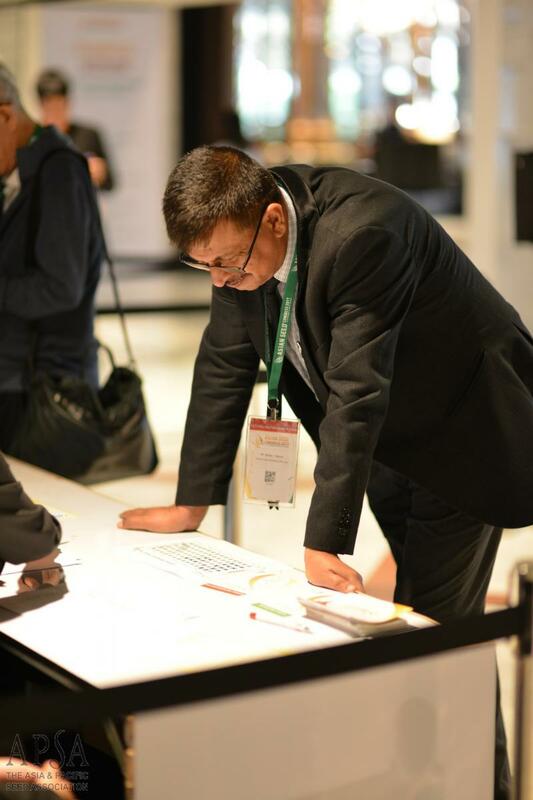 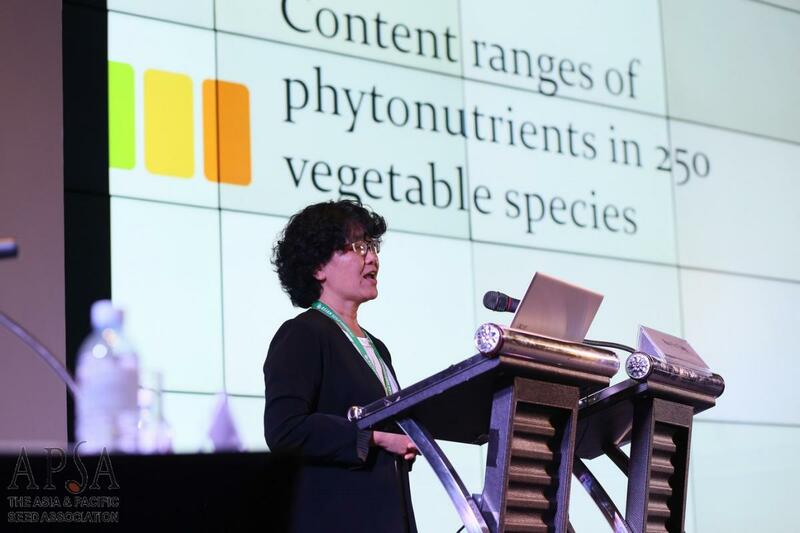 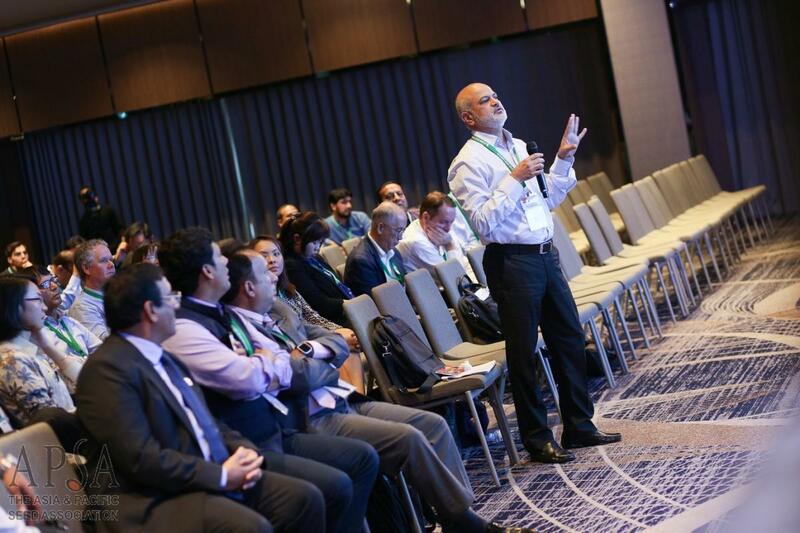 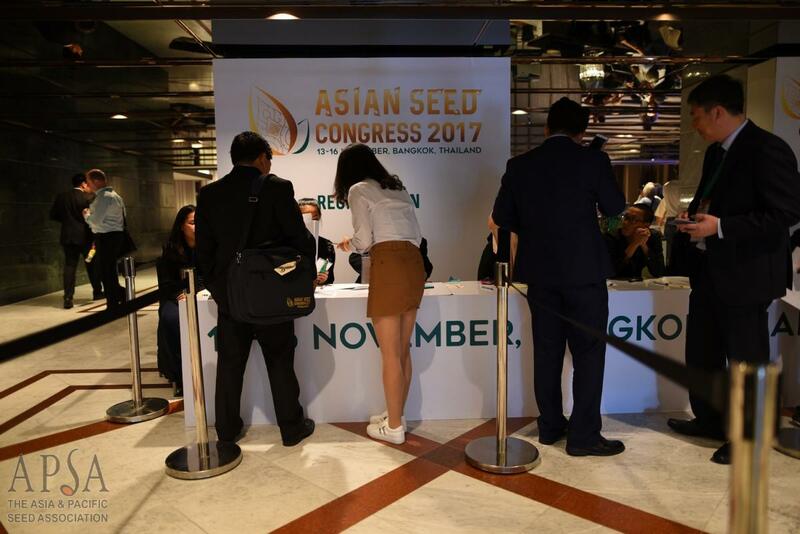 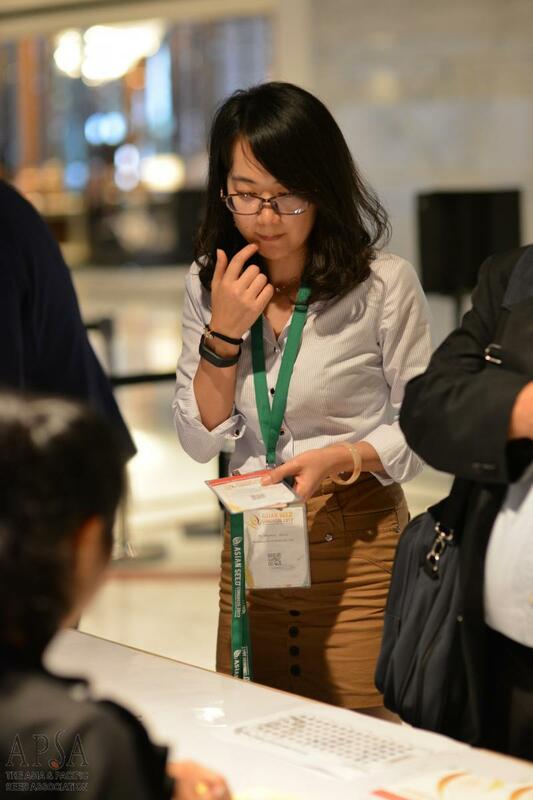 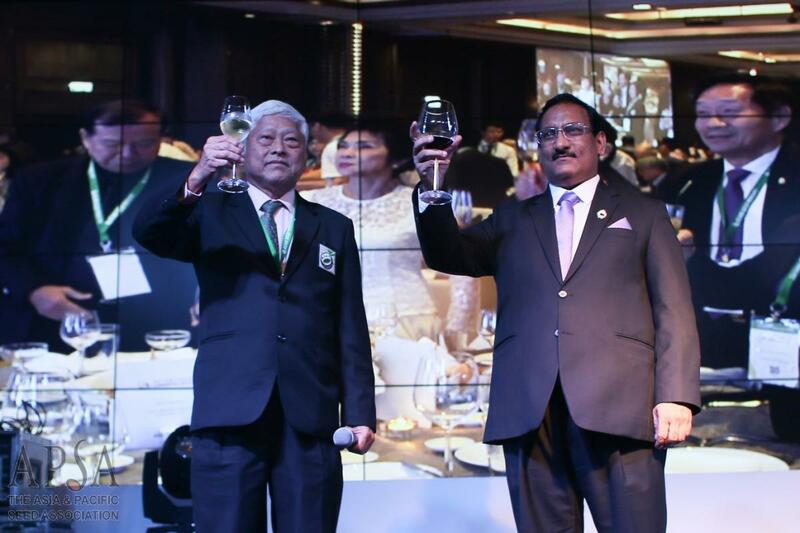 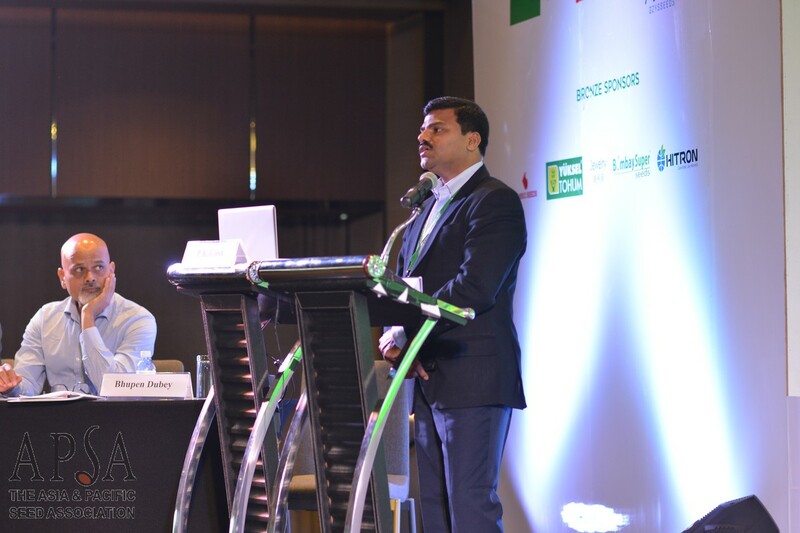 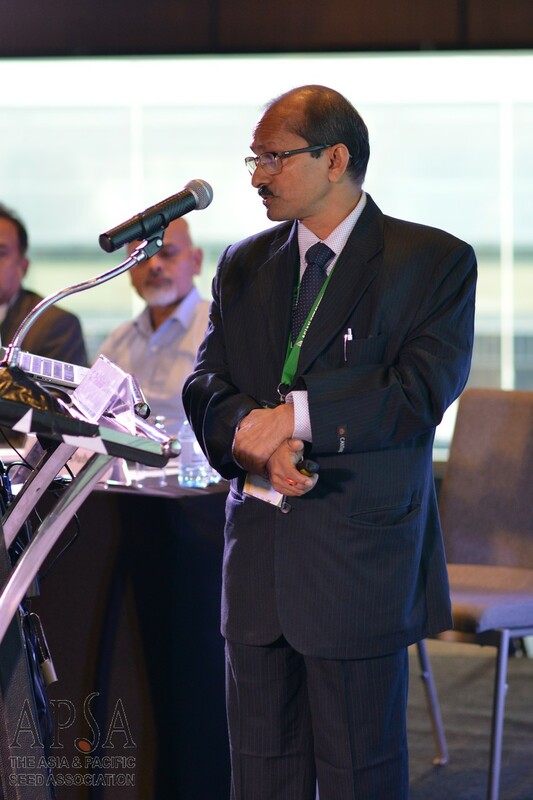 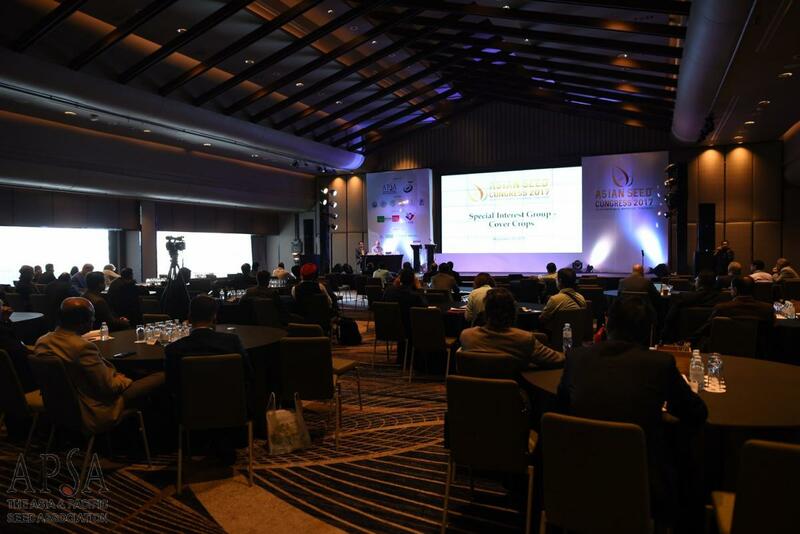 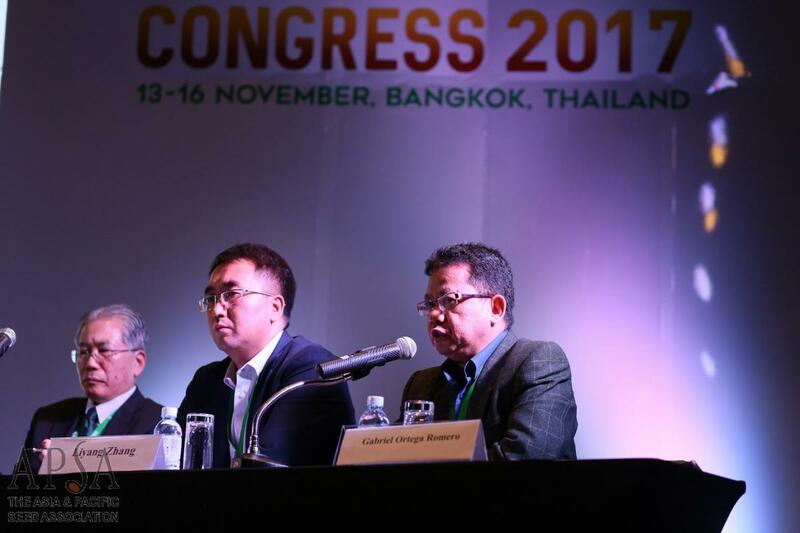 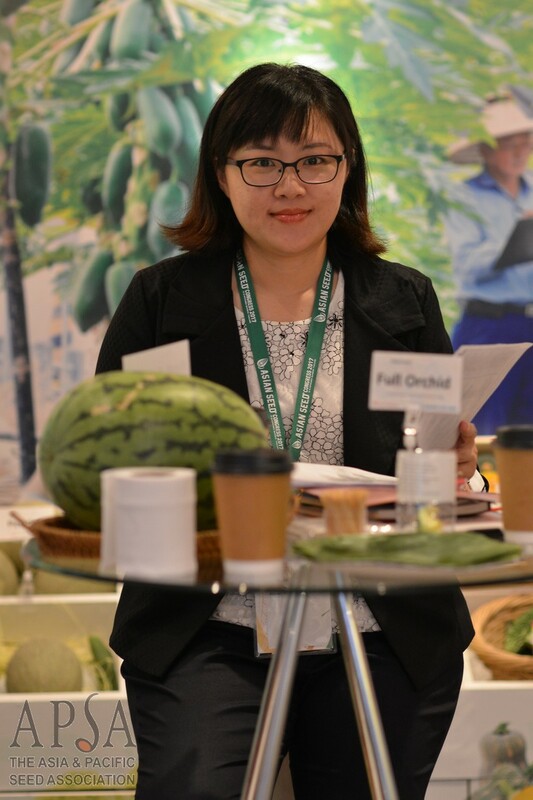 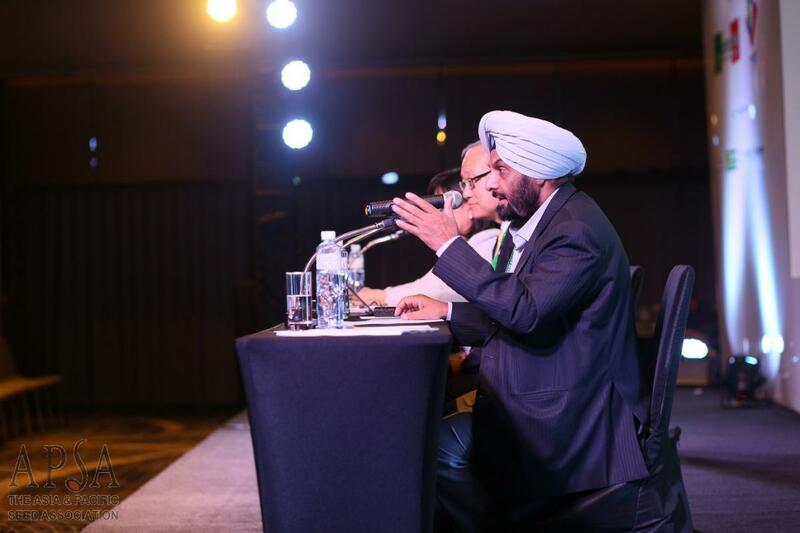 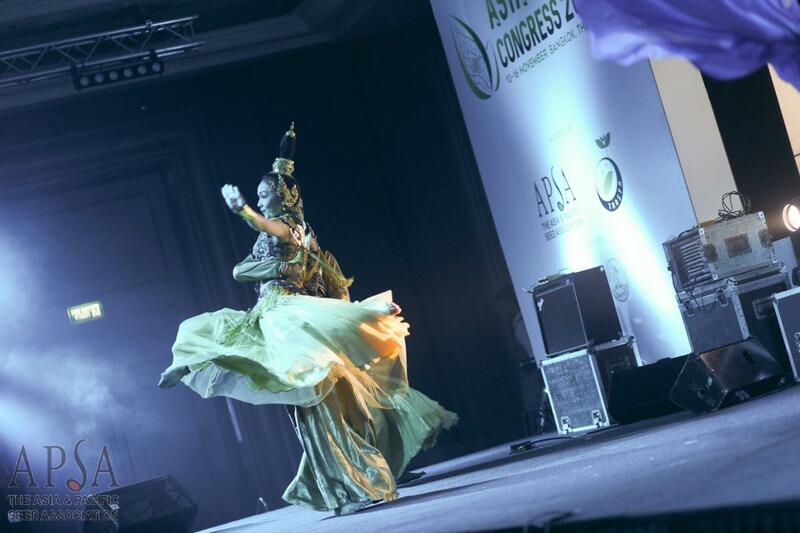 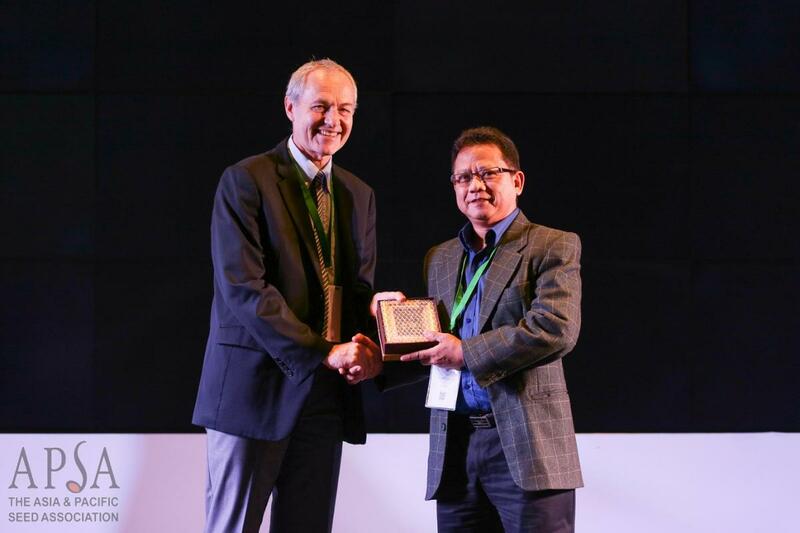 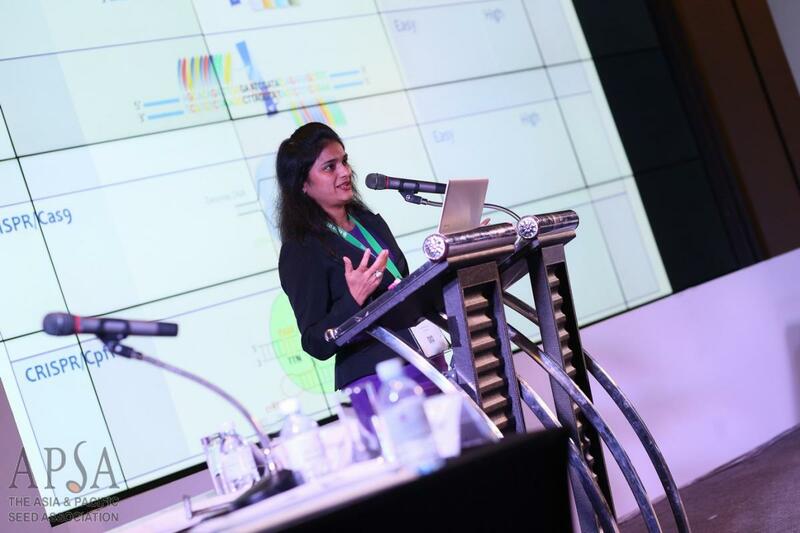 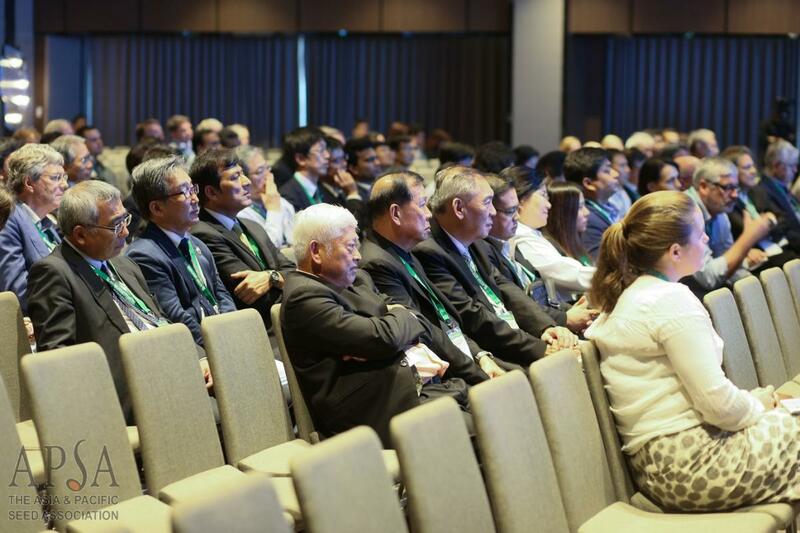 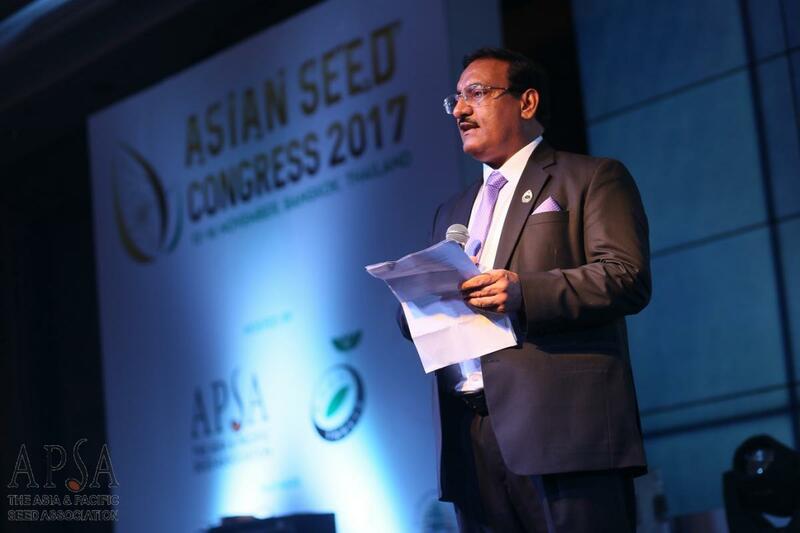 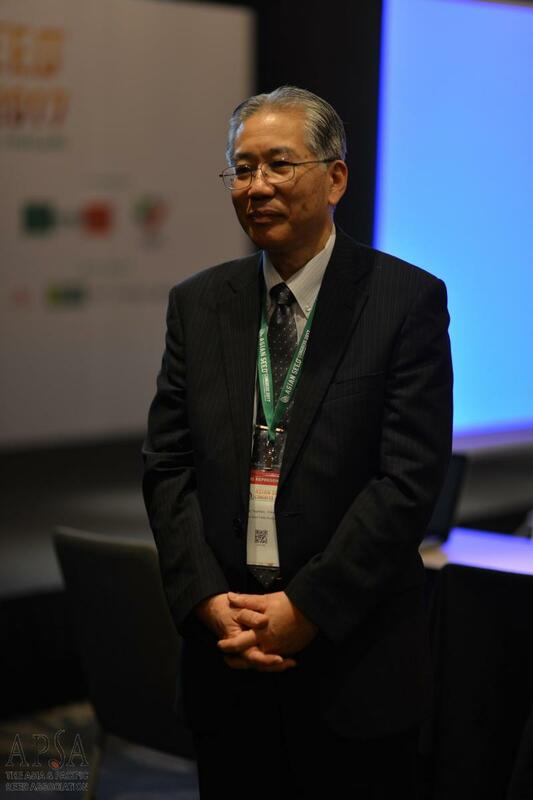 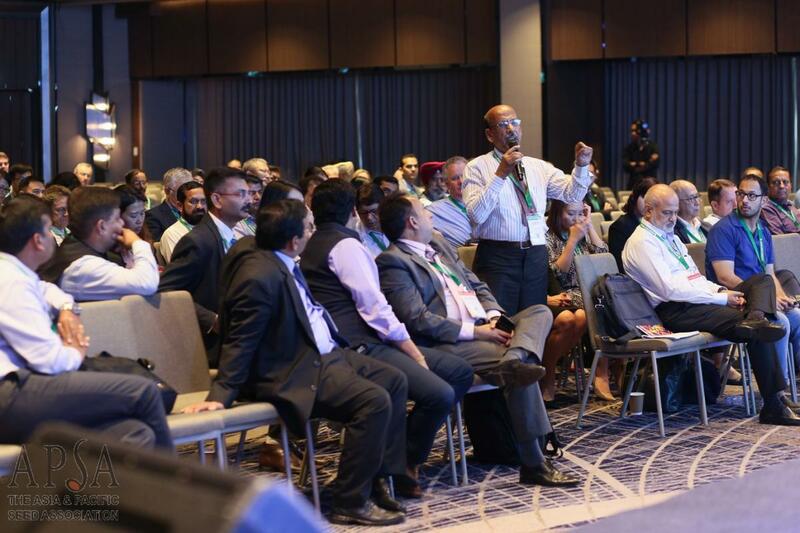 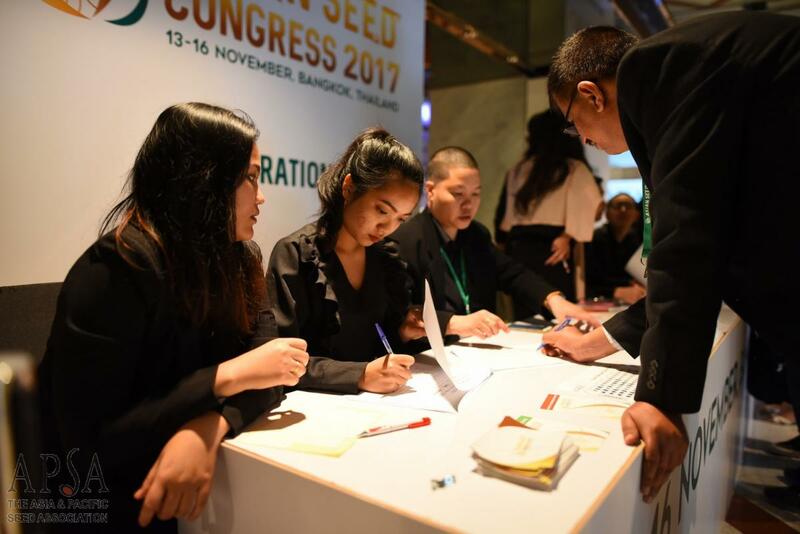 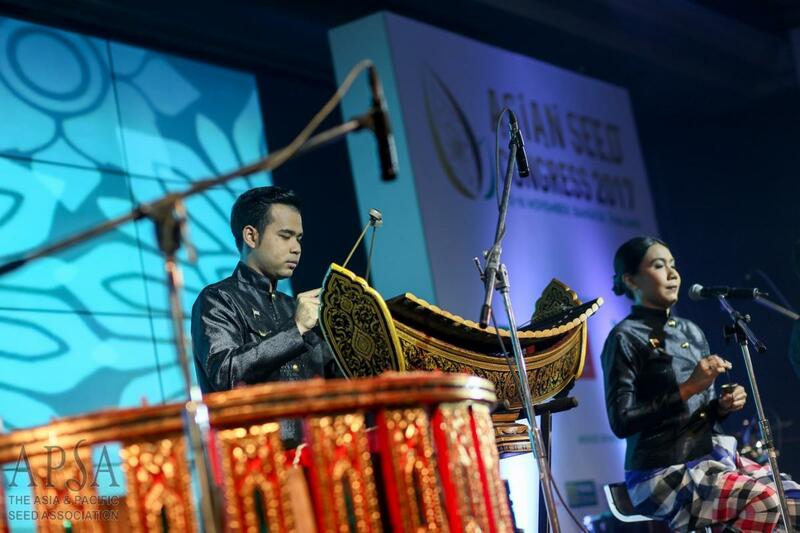 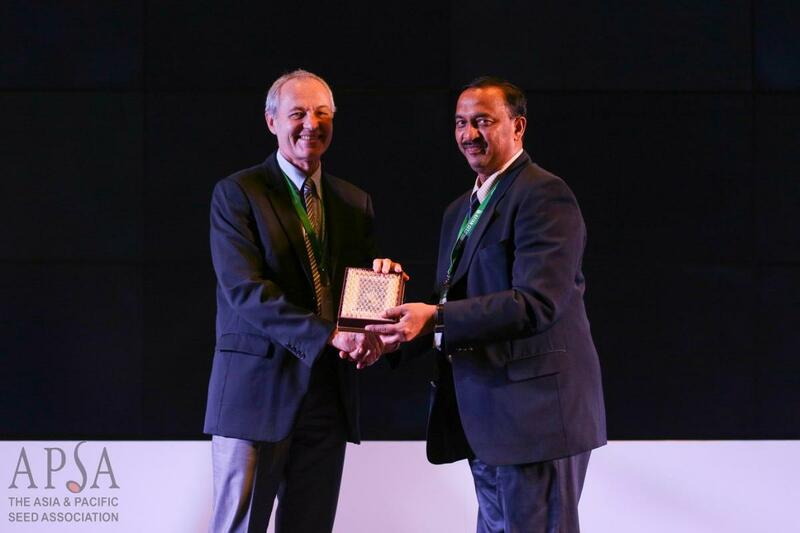 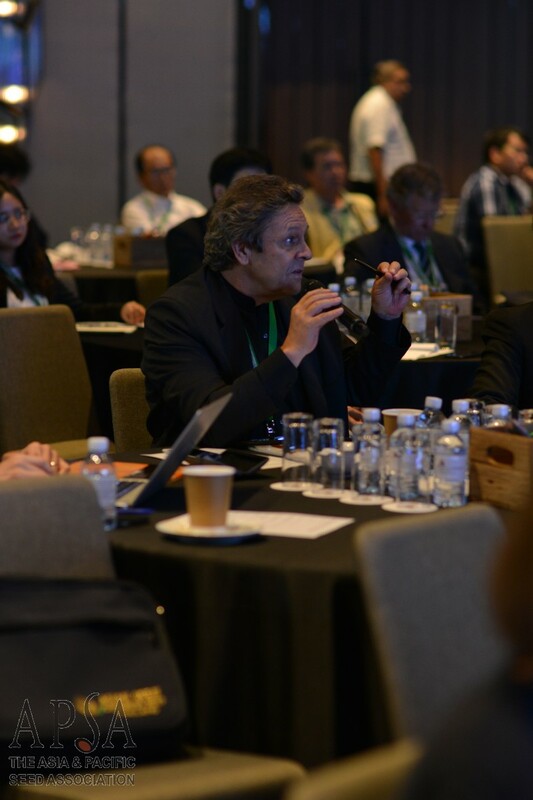 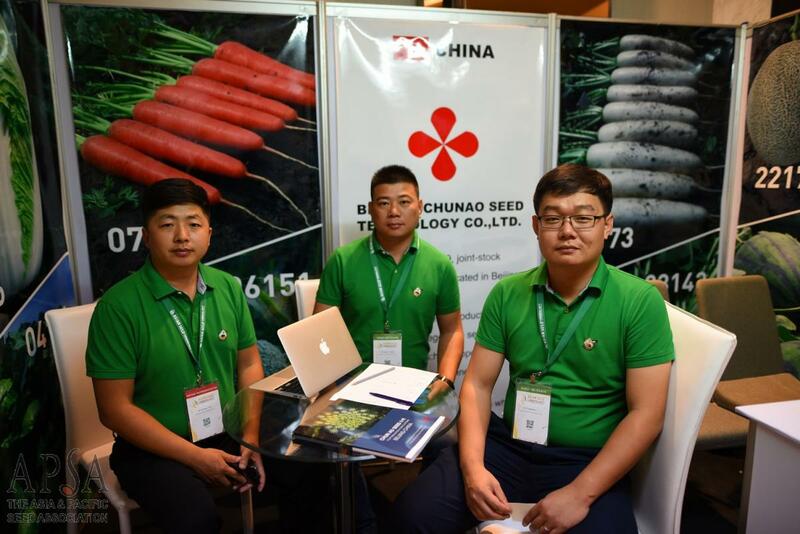 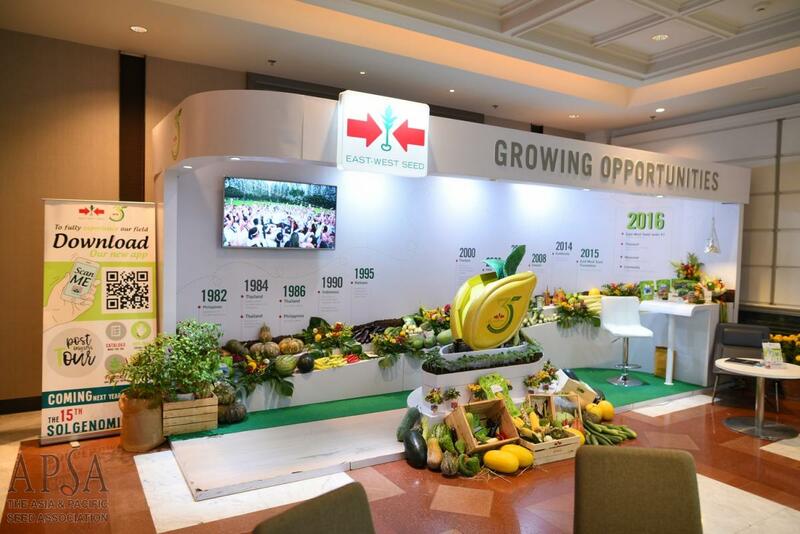 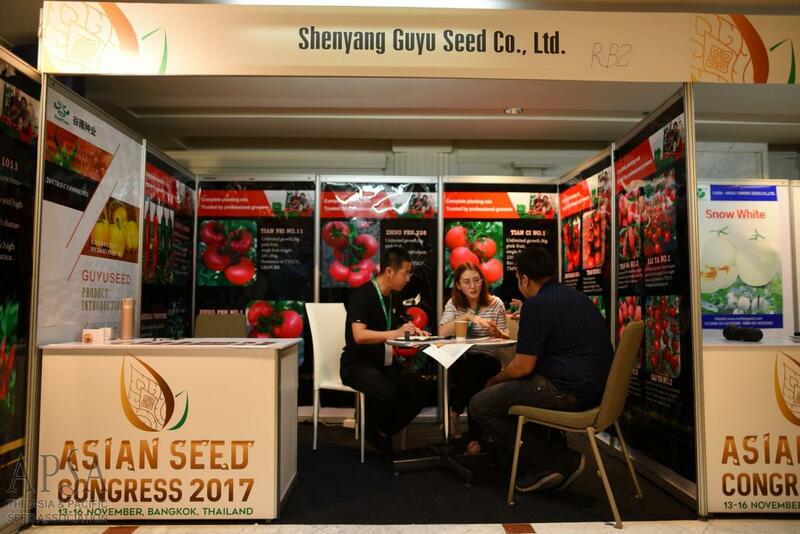 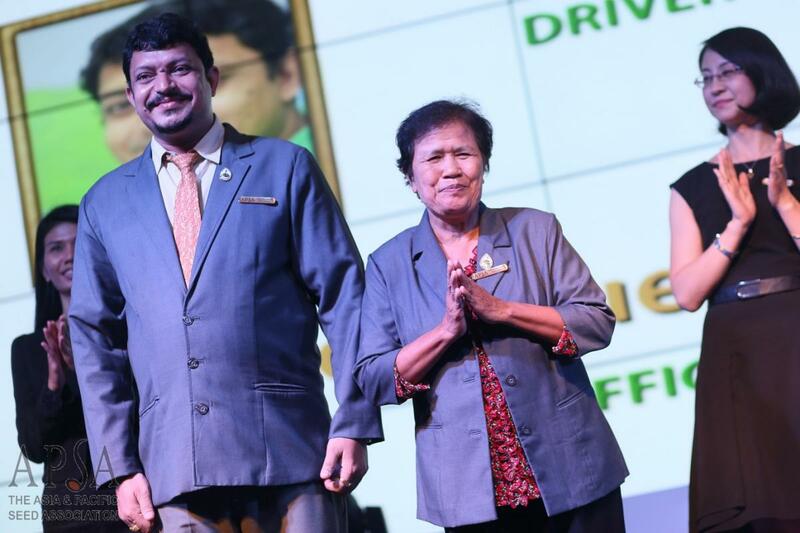 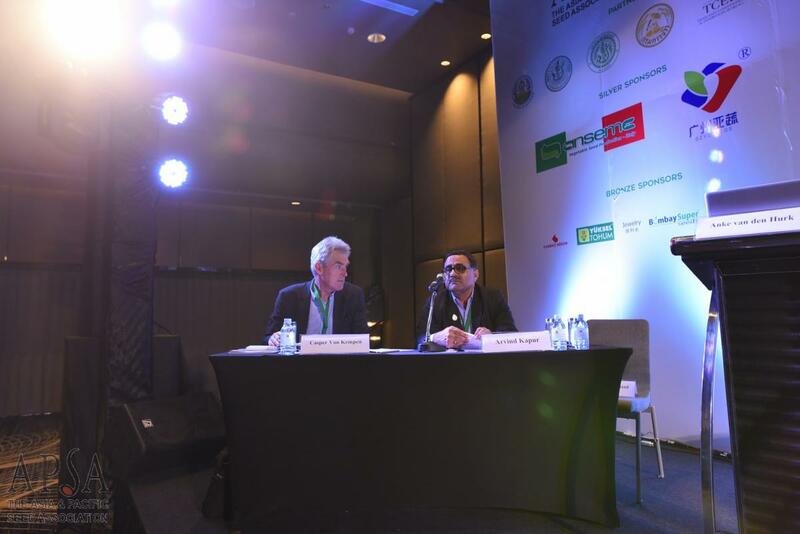 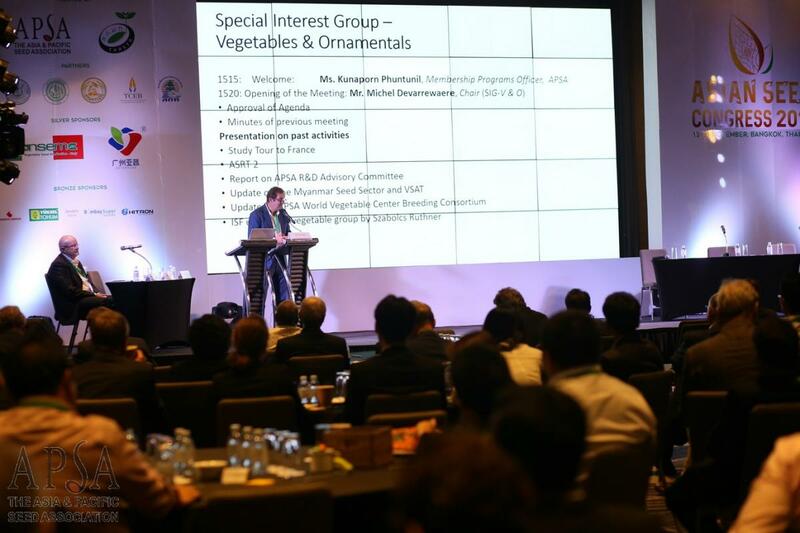 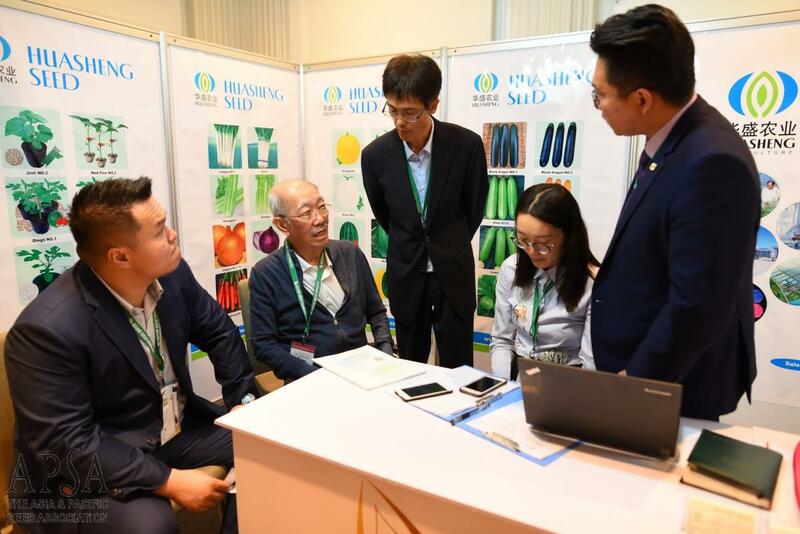 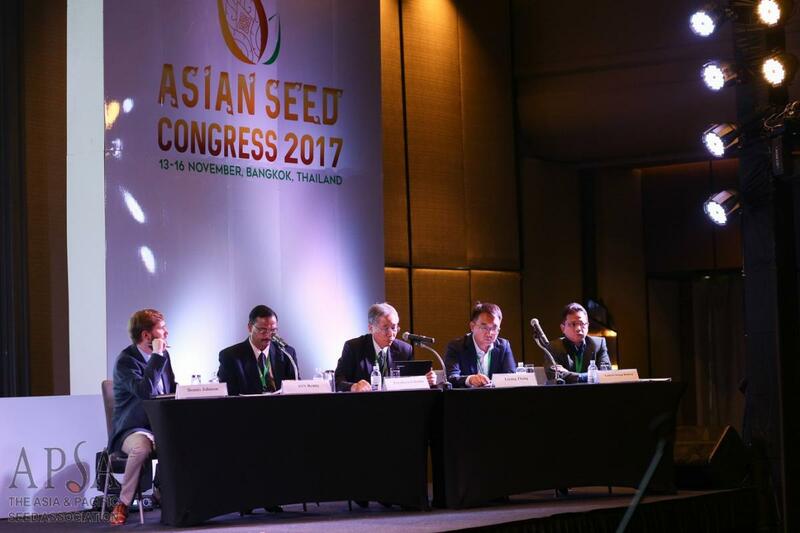 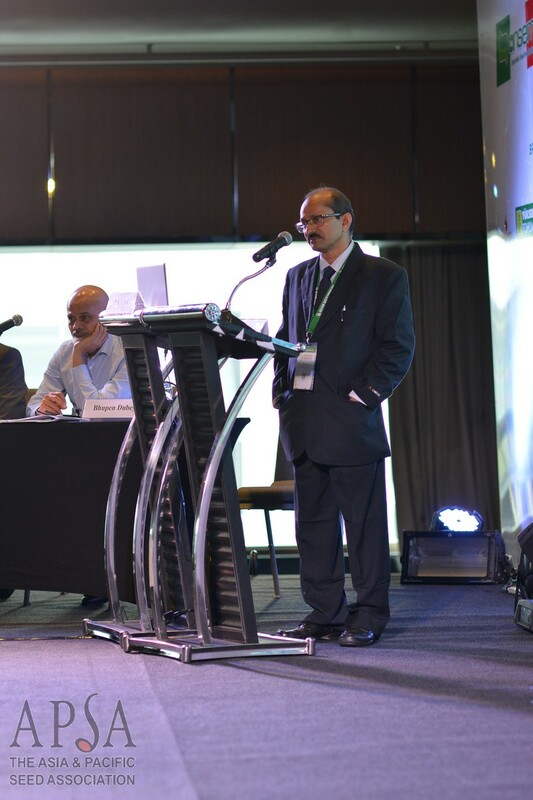 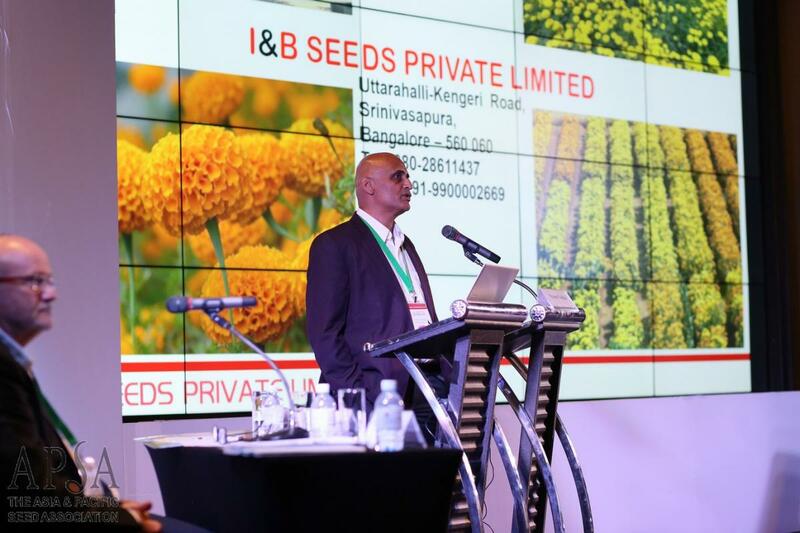 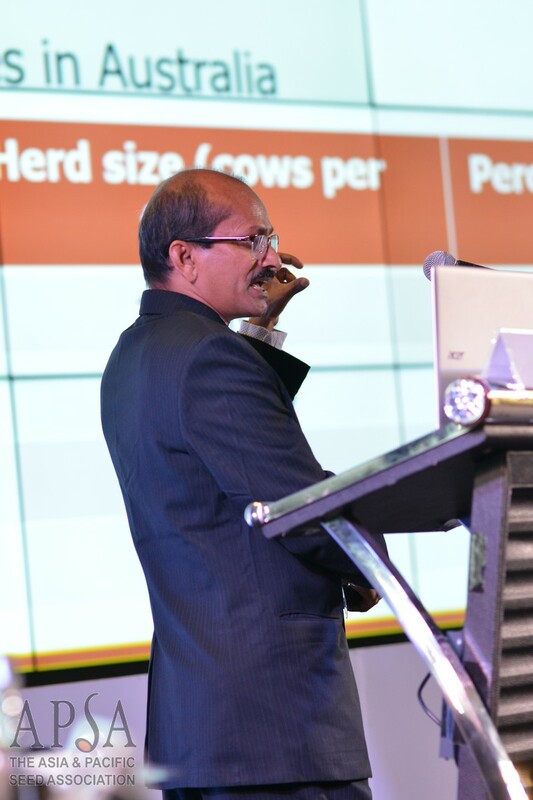 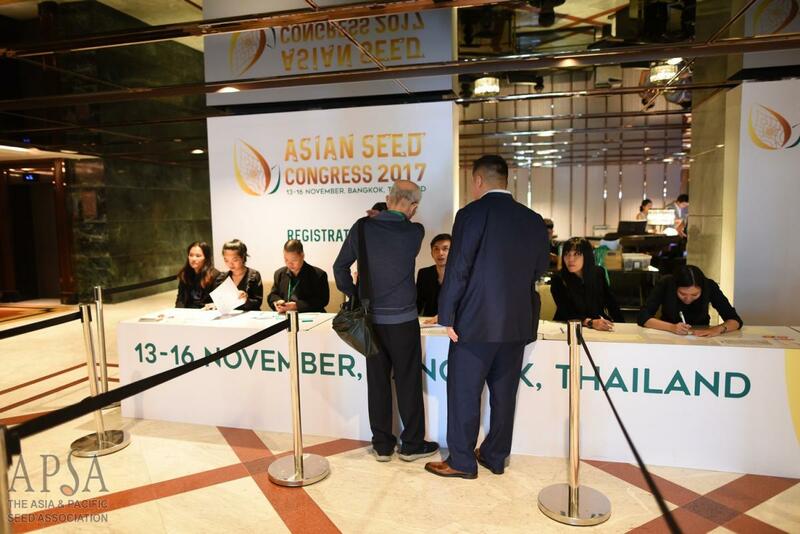 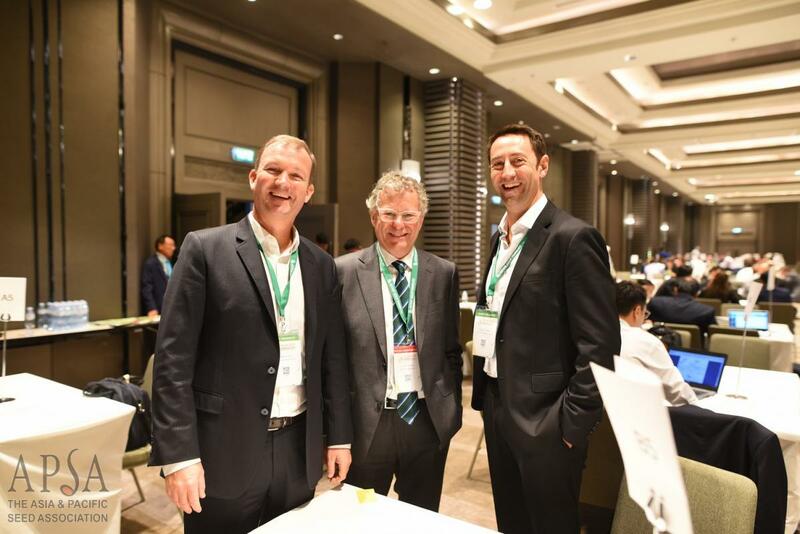 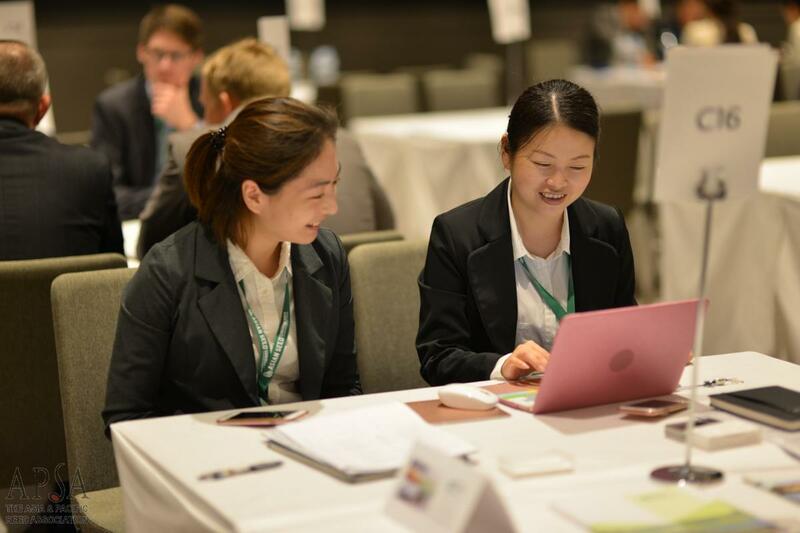 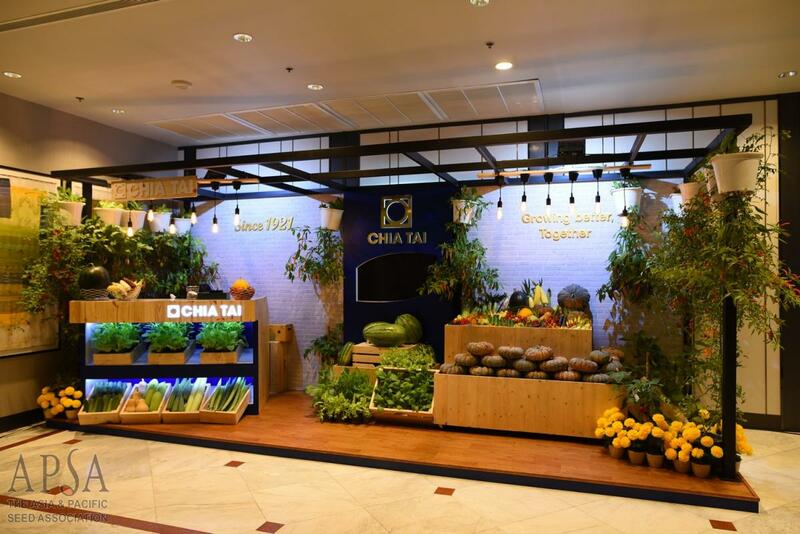 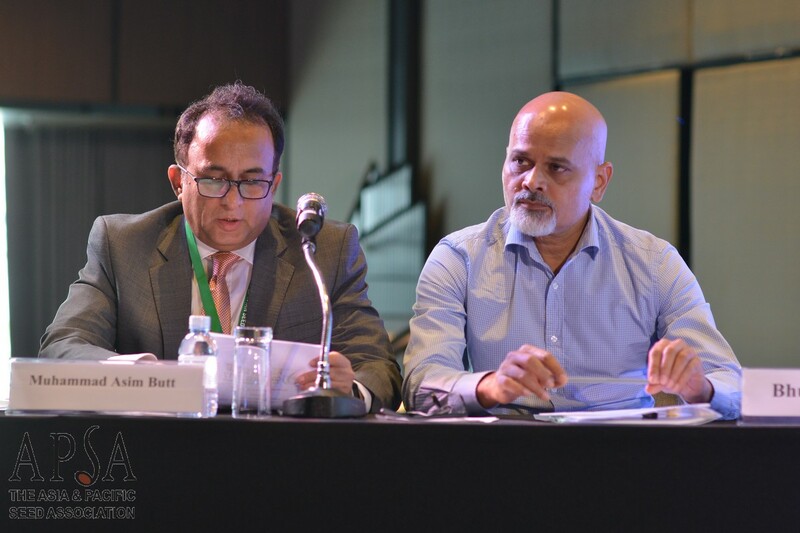 The 24th Asian Seed Congress was held November 13-17, 2017 at the Bangkok Marriott Marquis Queen’s Park in Bangkok, Thailand. 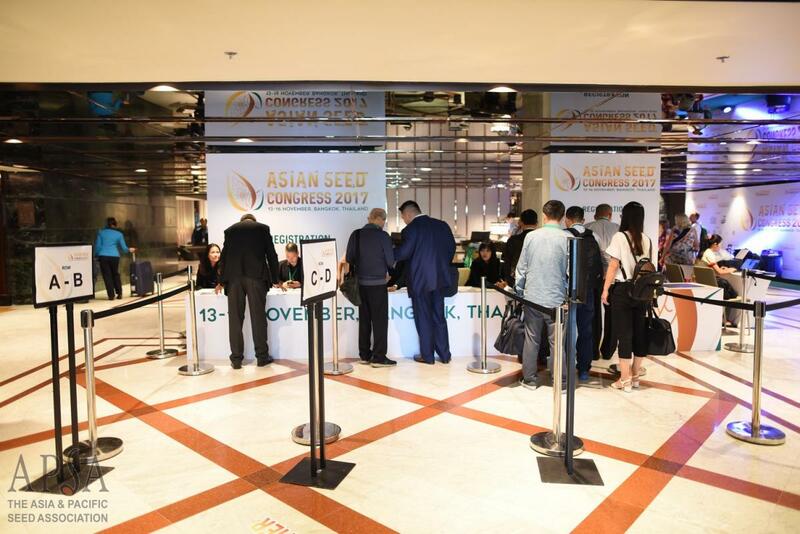 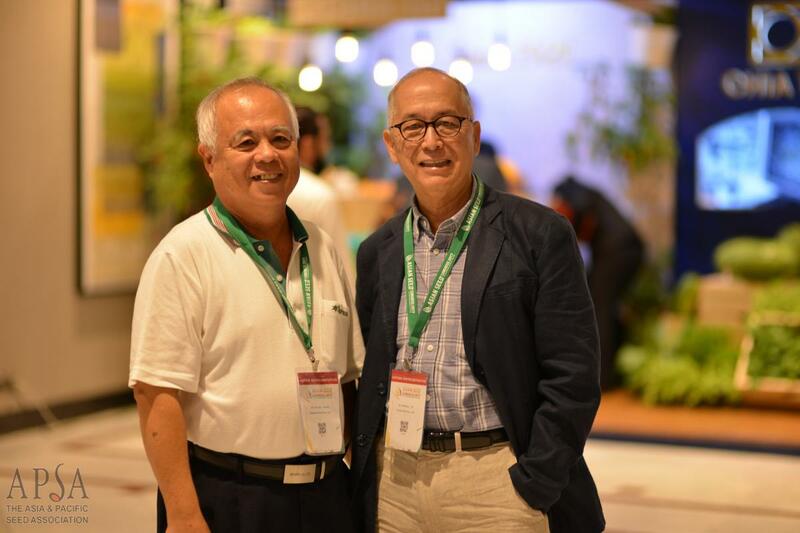 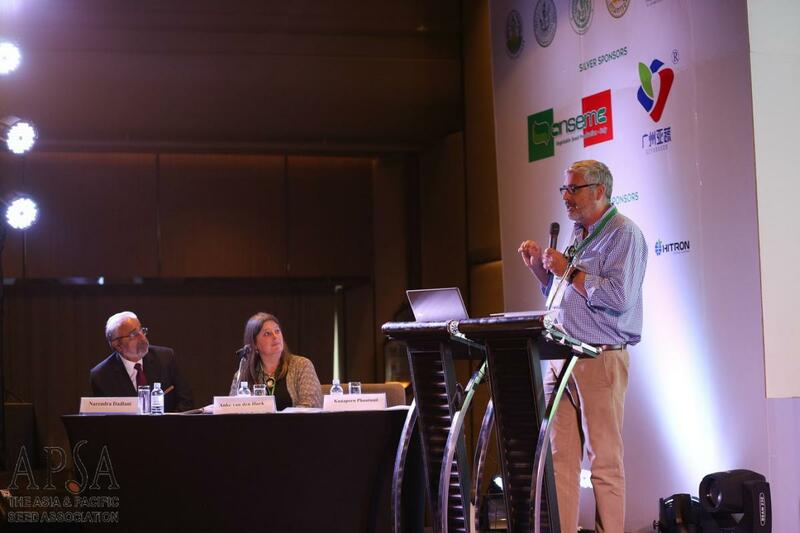 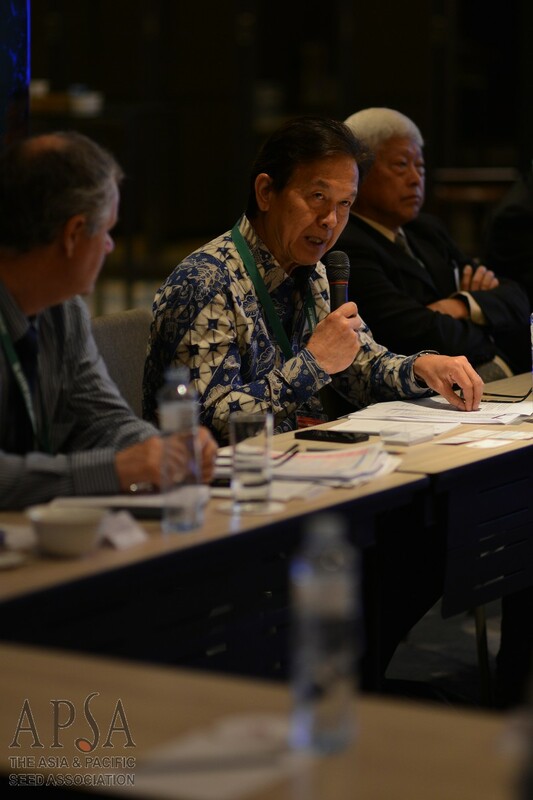 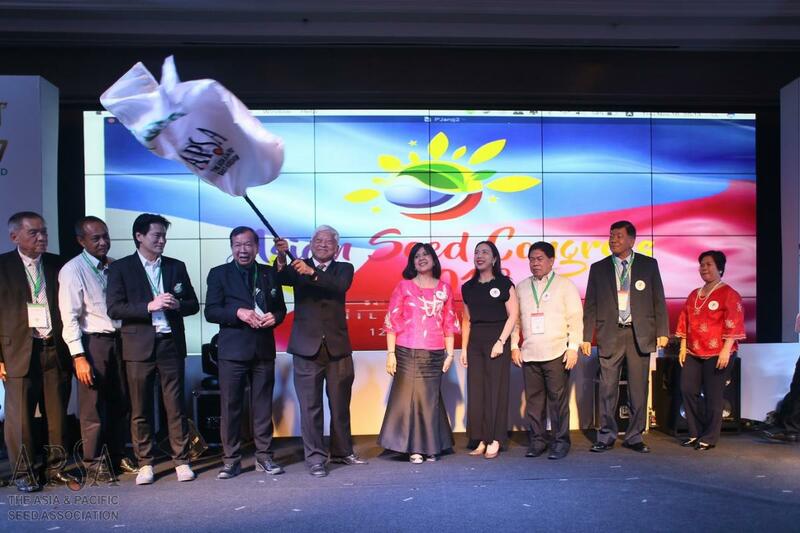 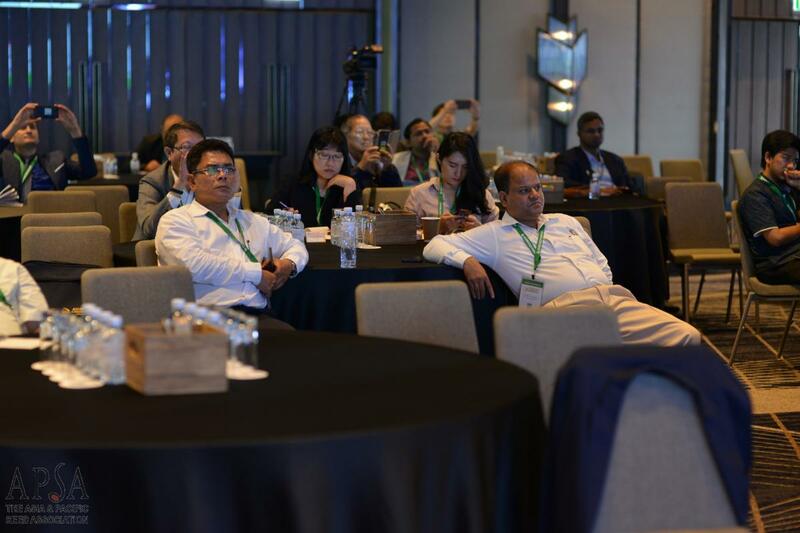 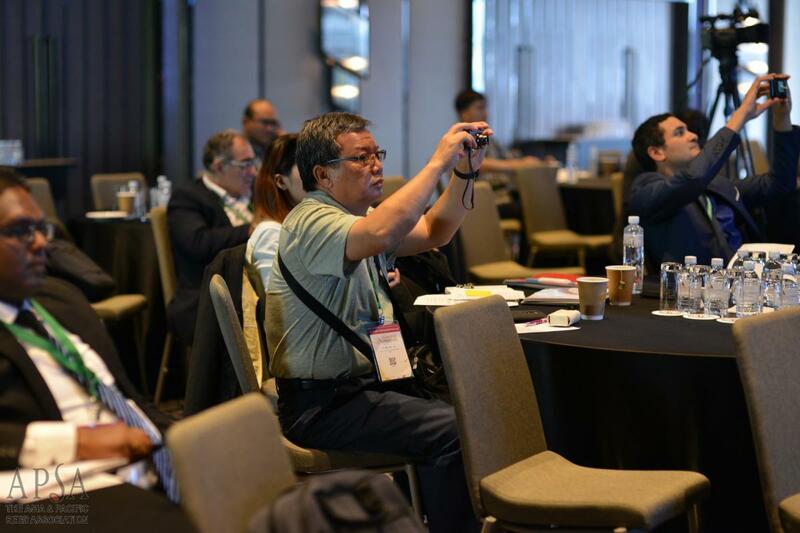 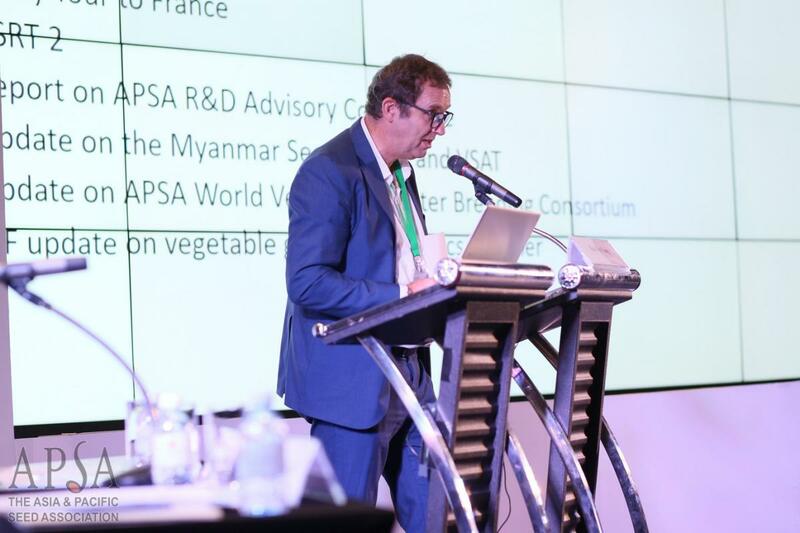 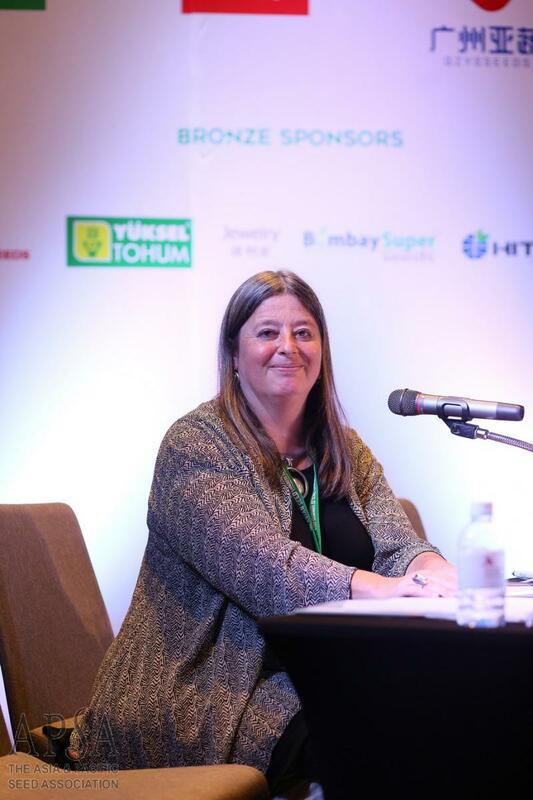 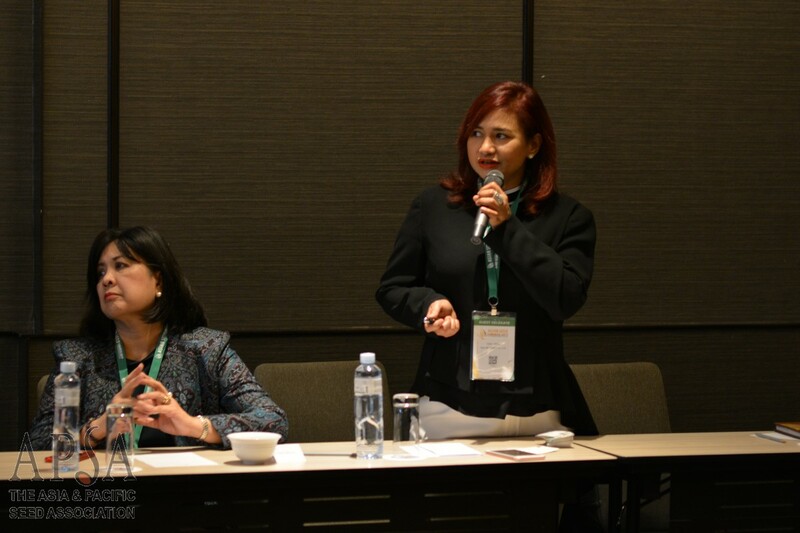 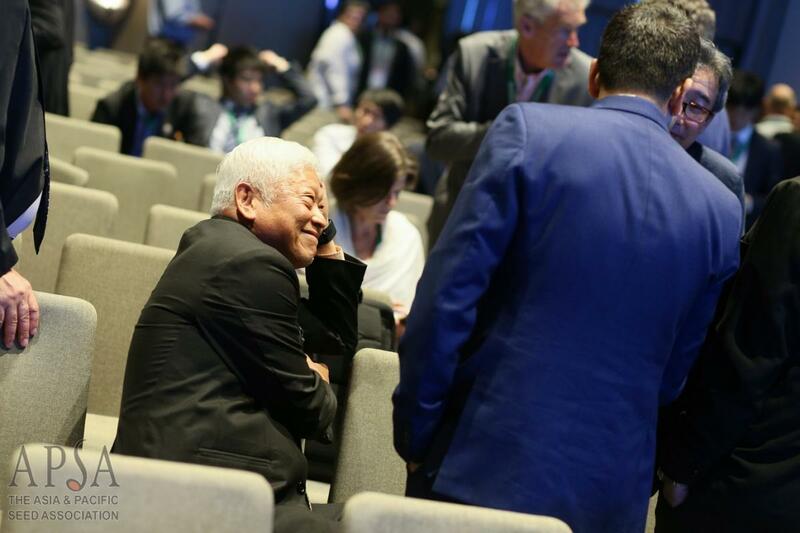 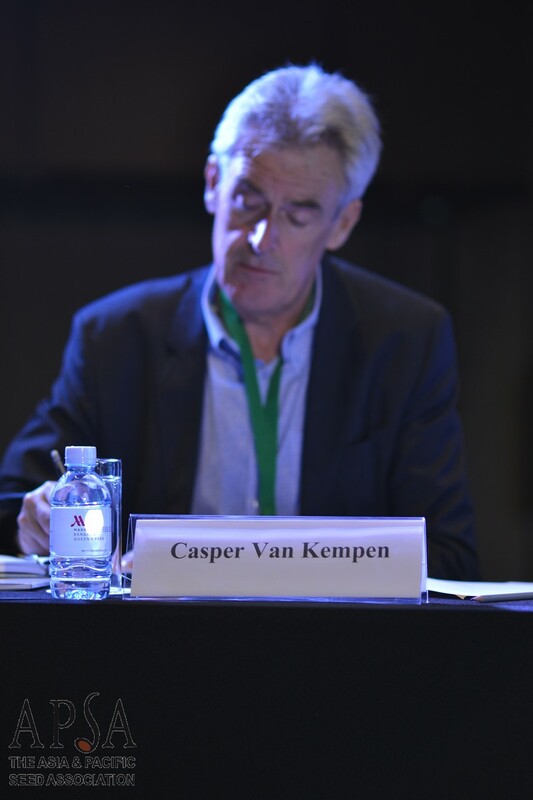 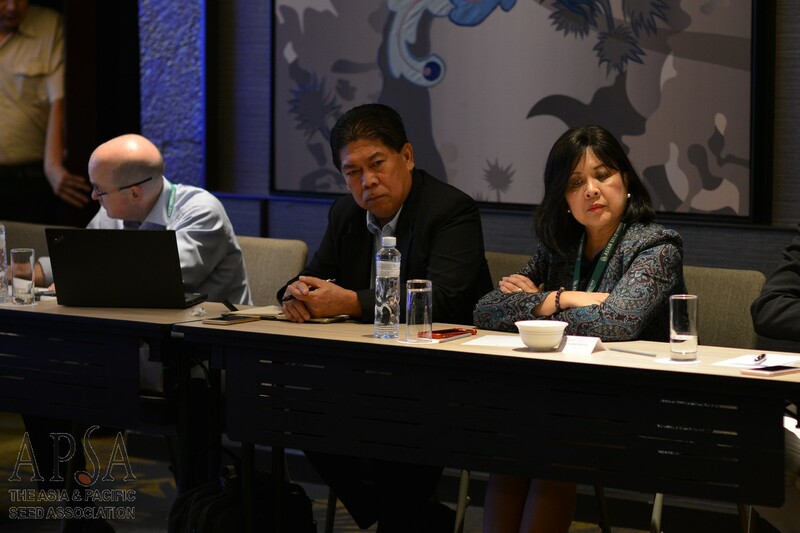 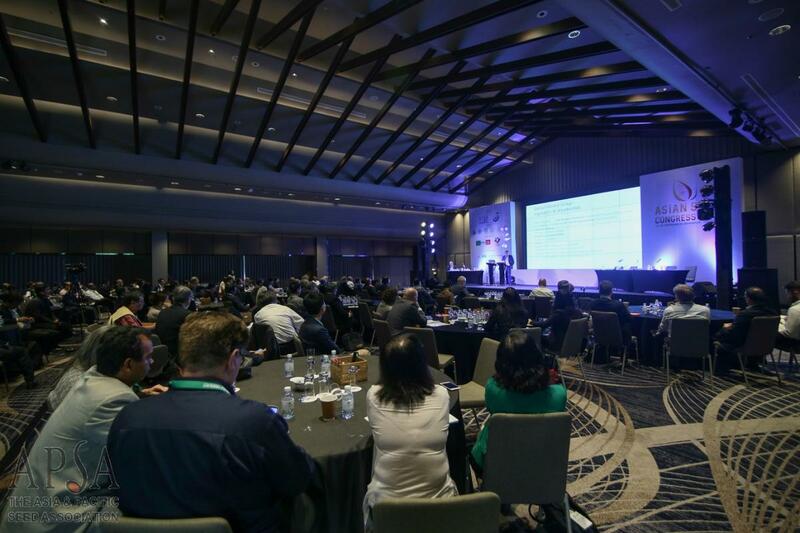 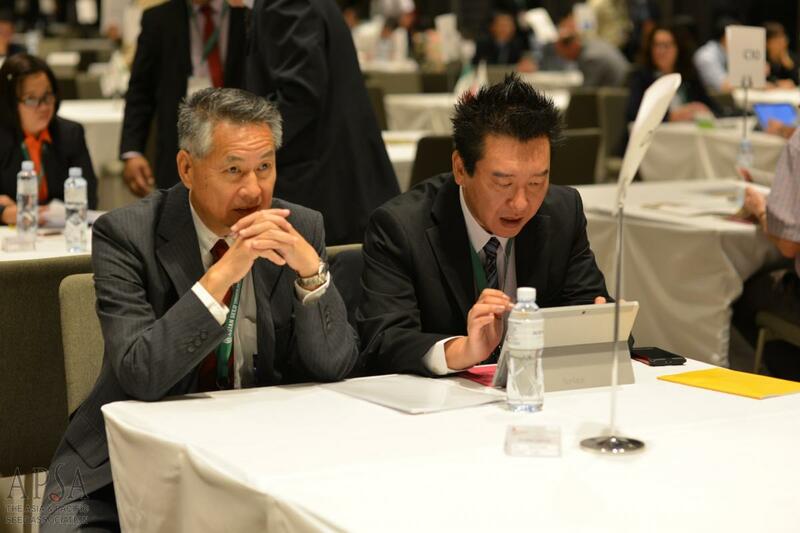 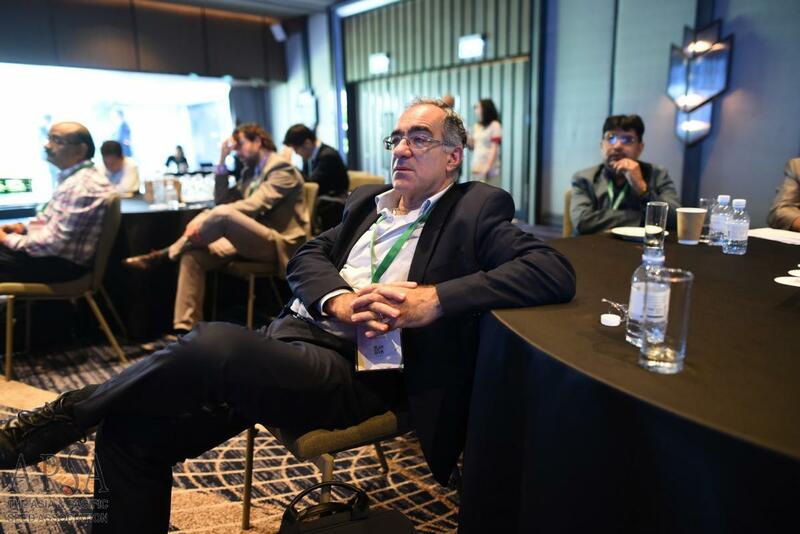 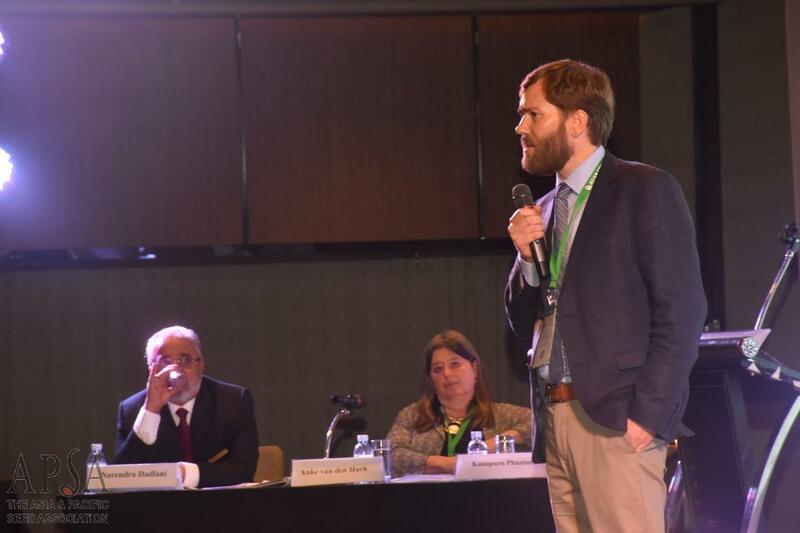 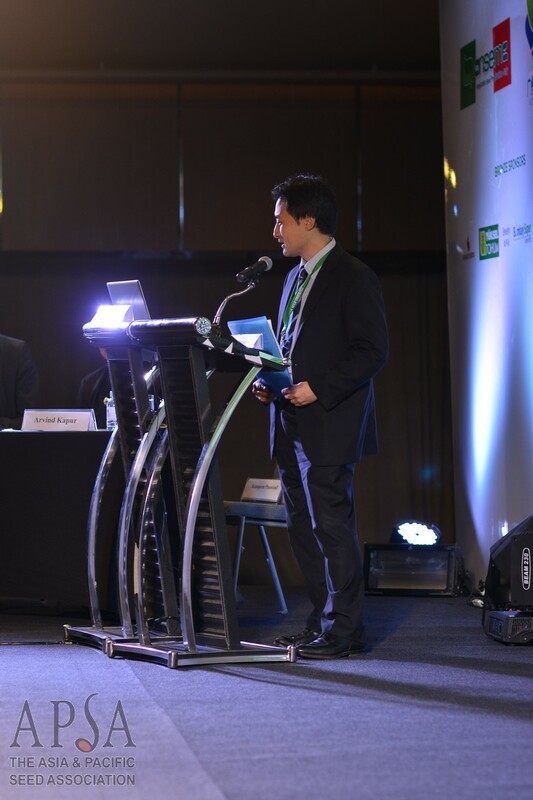 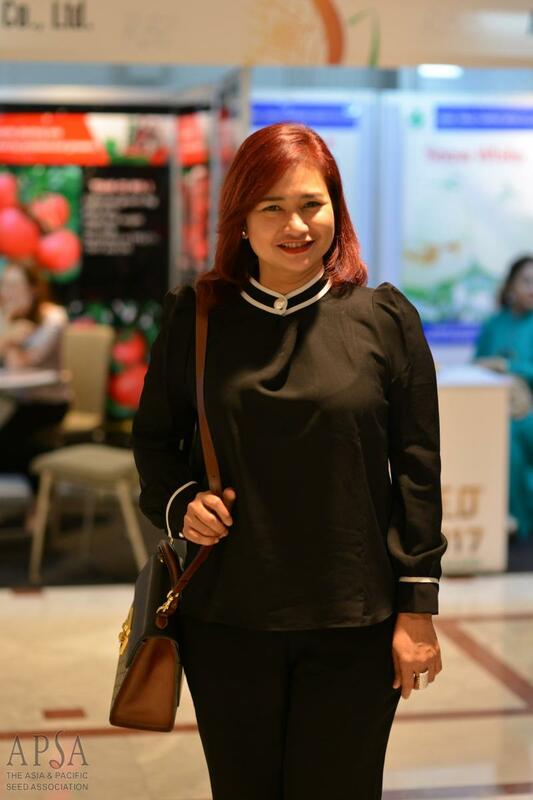 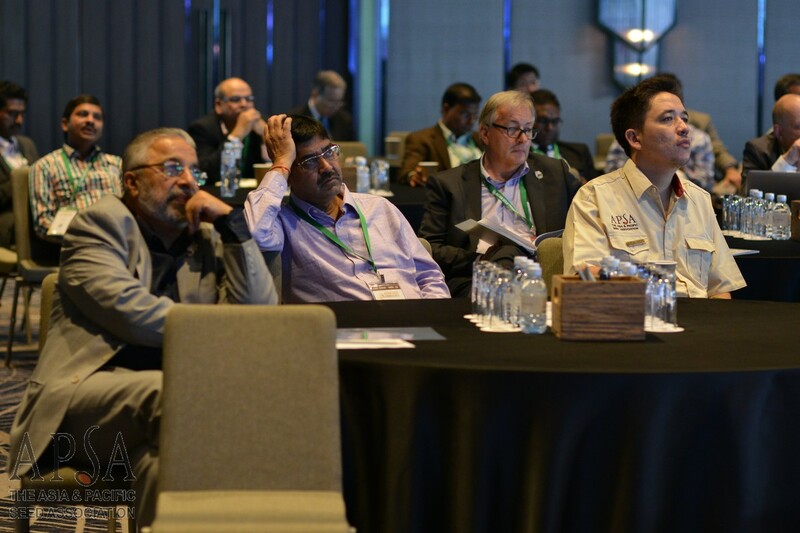 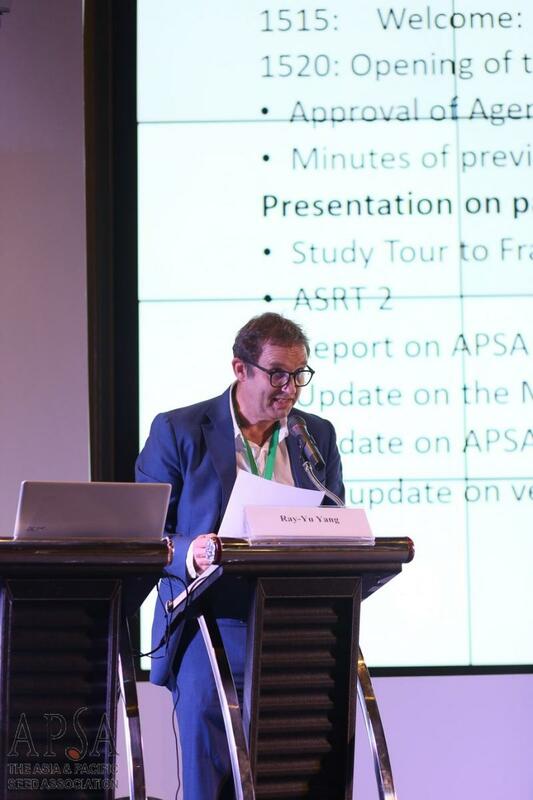 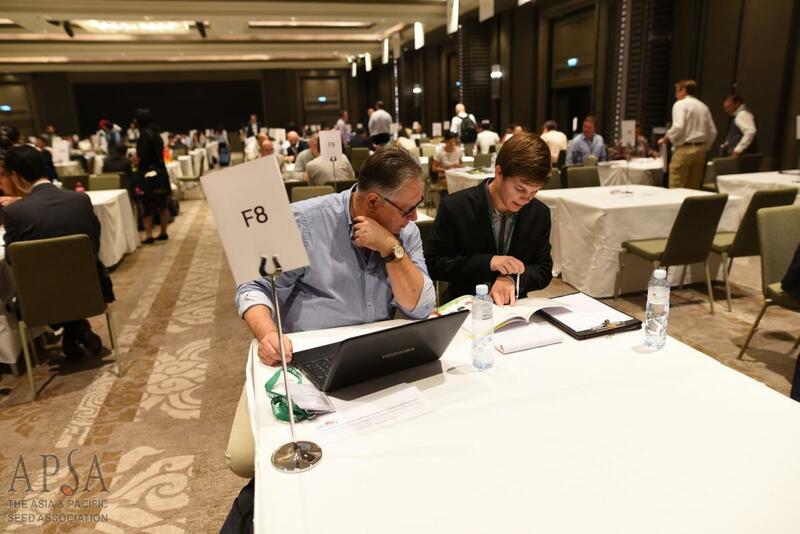 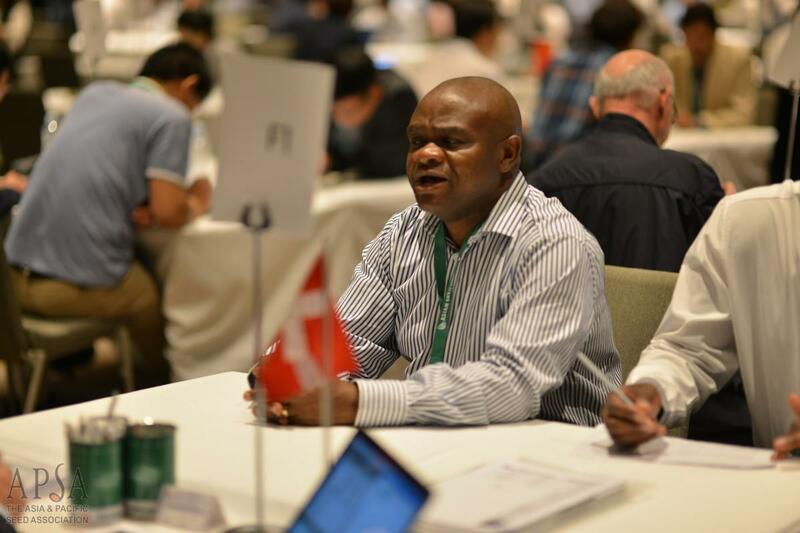 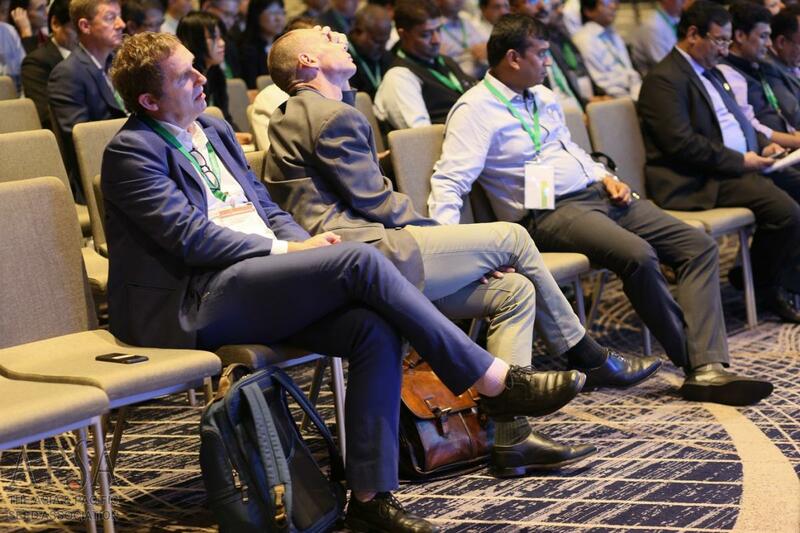 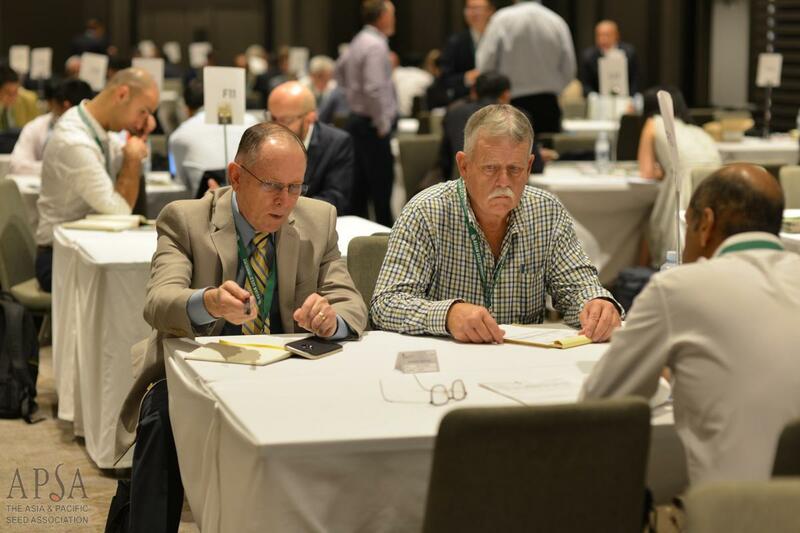 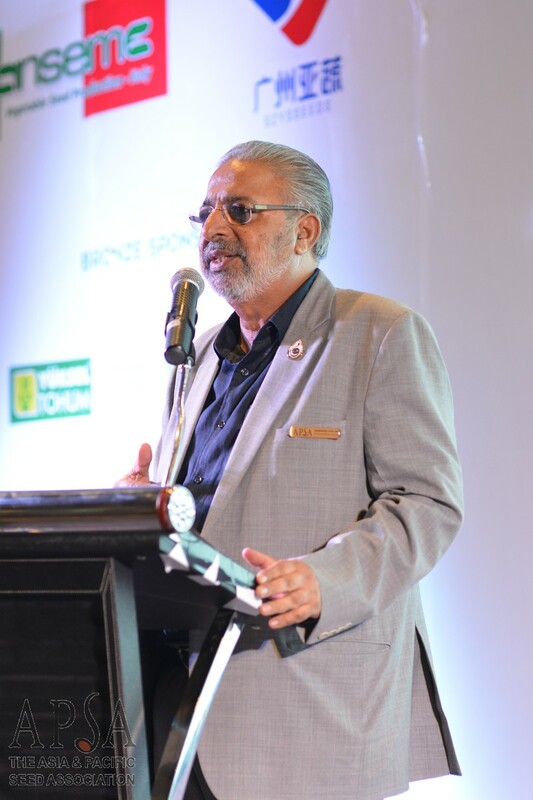 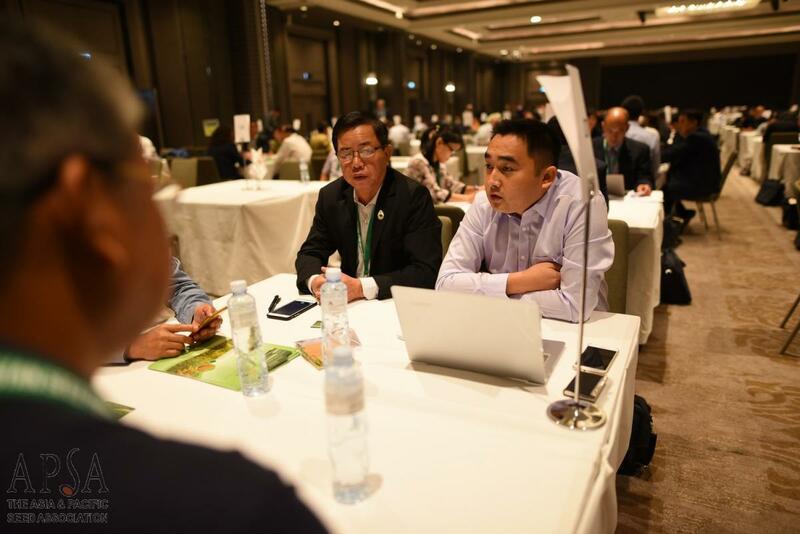 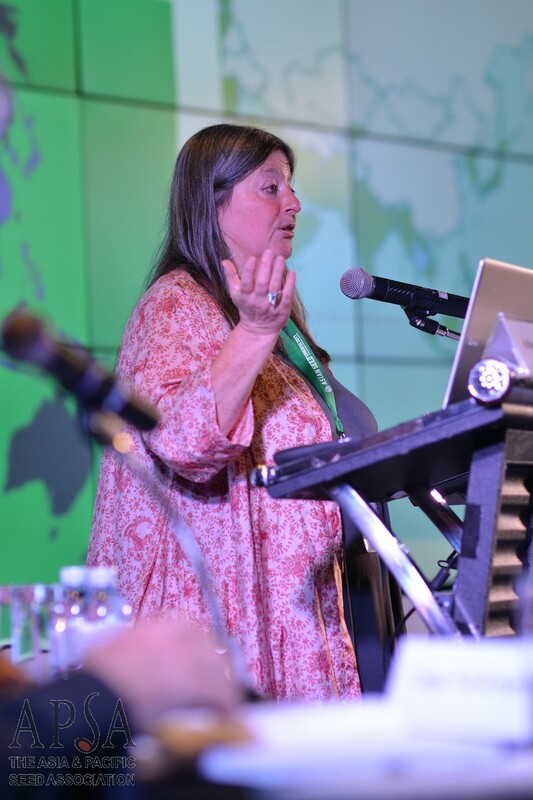 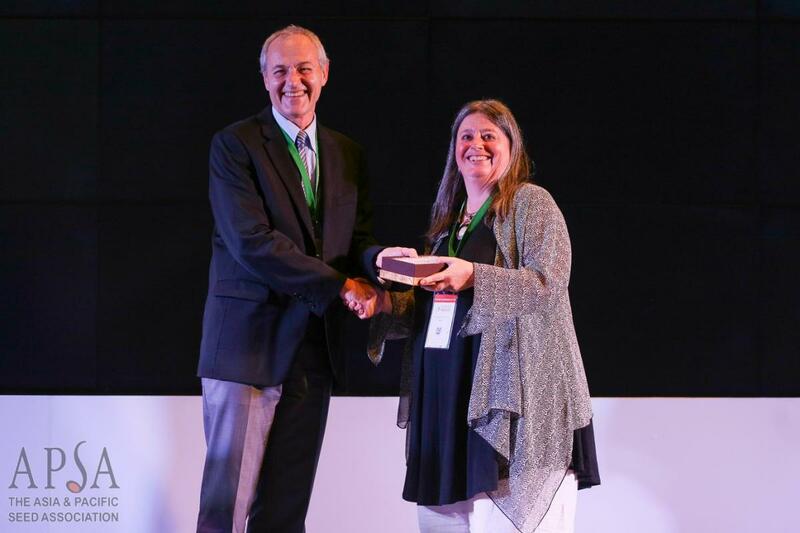 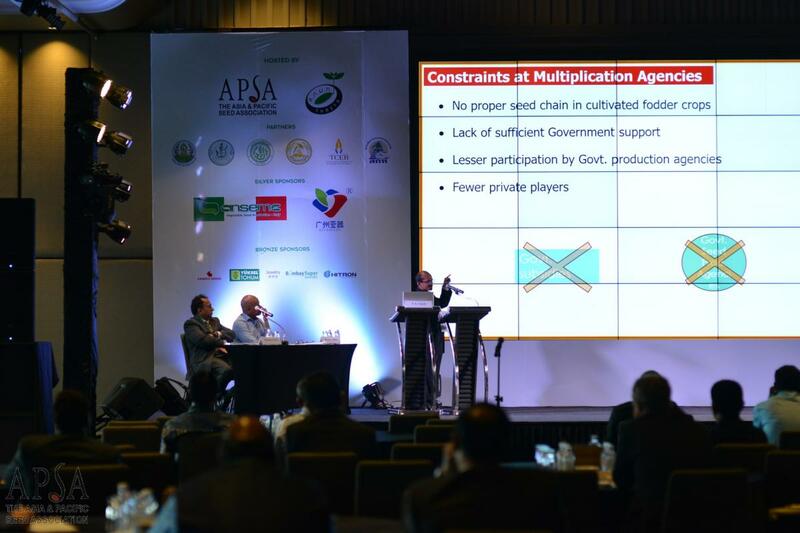 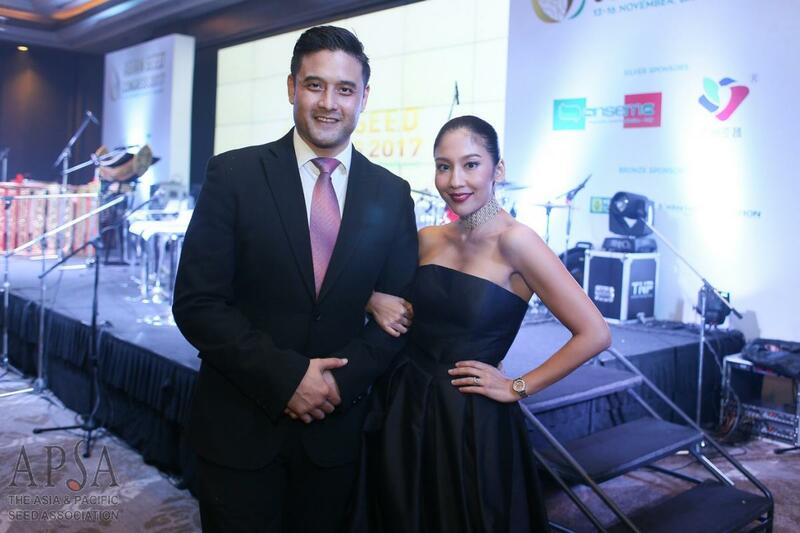 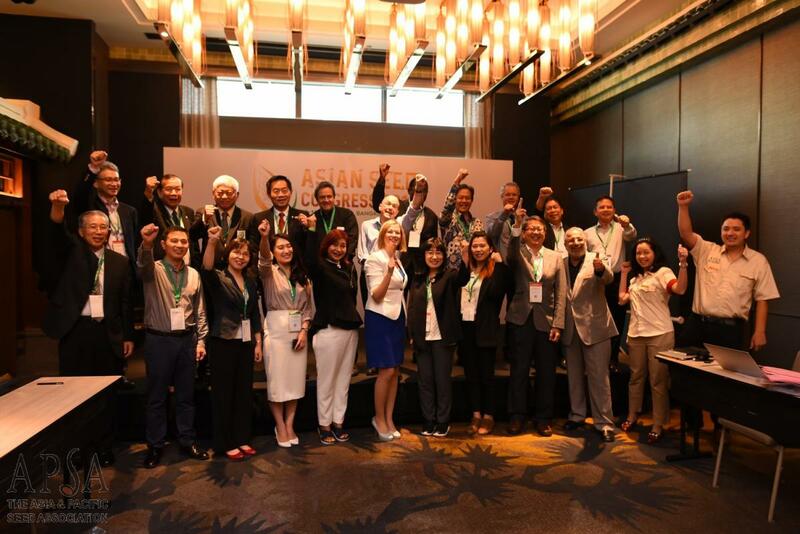 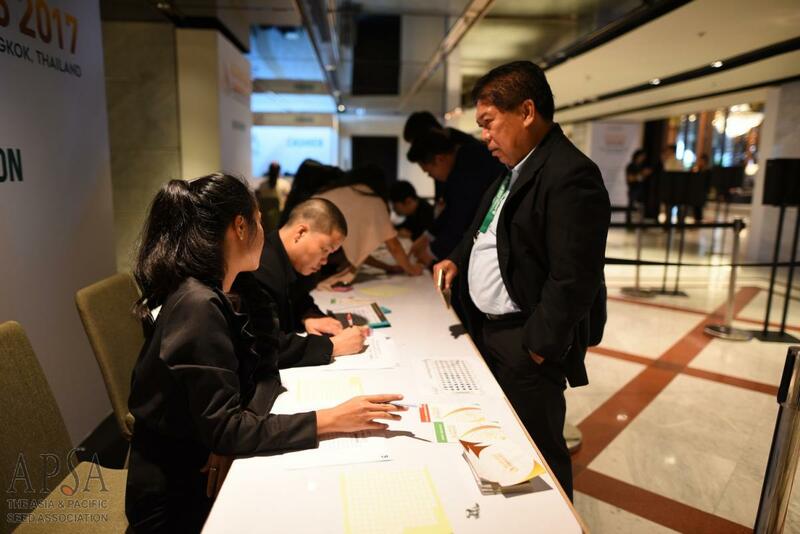 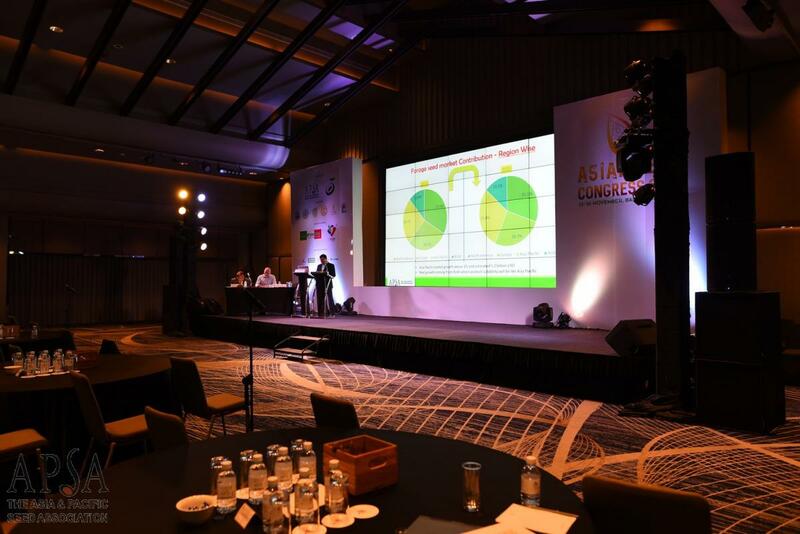 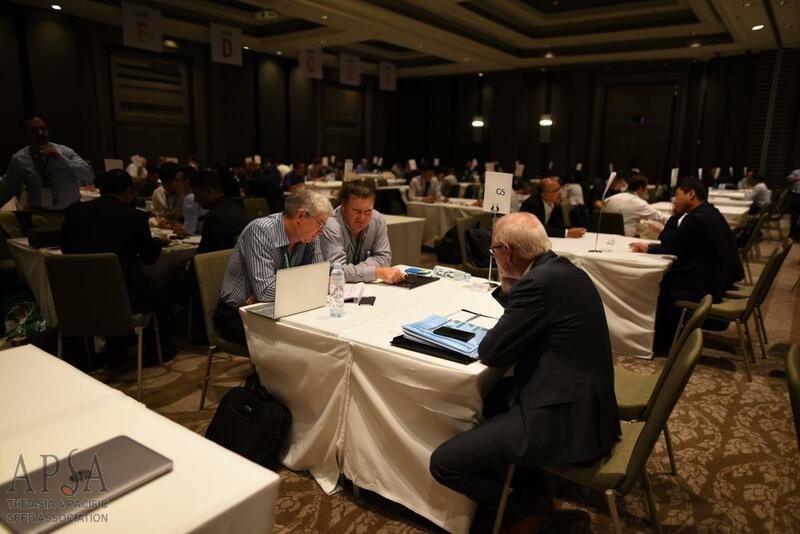 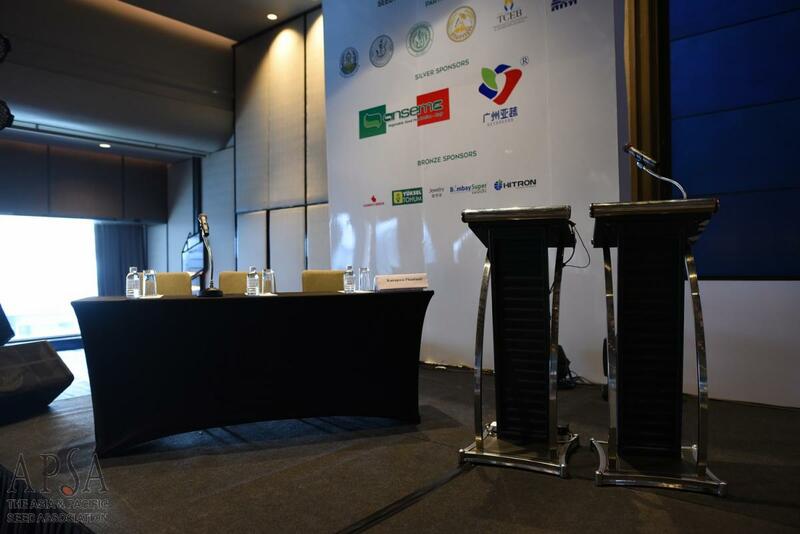 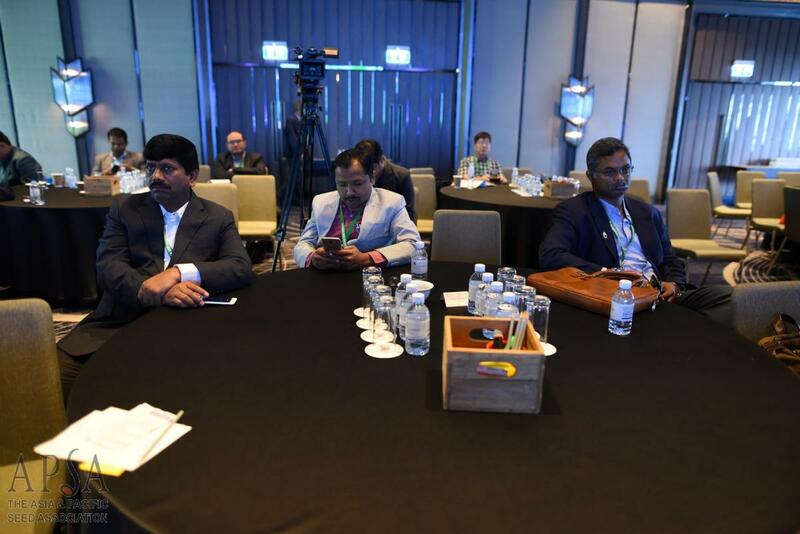 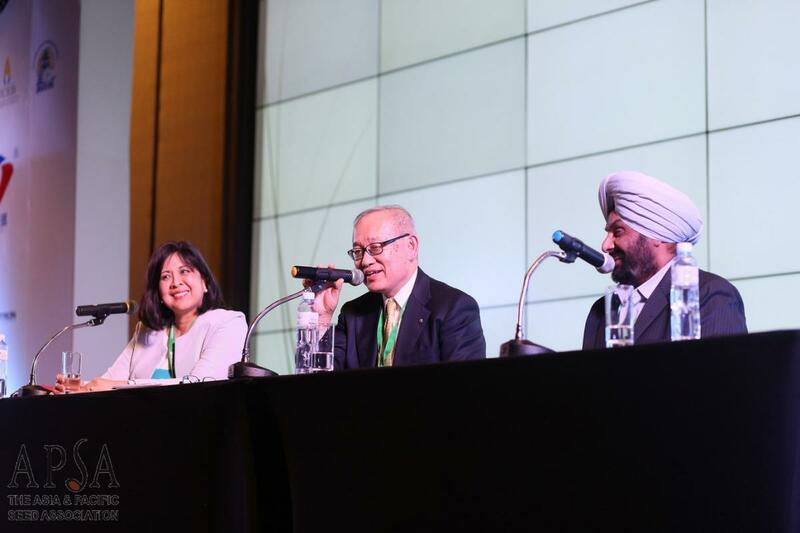 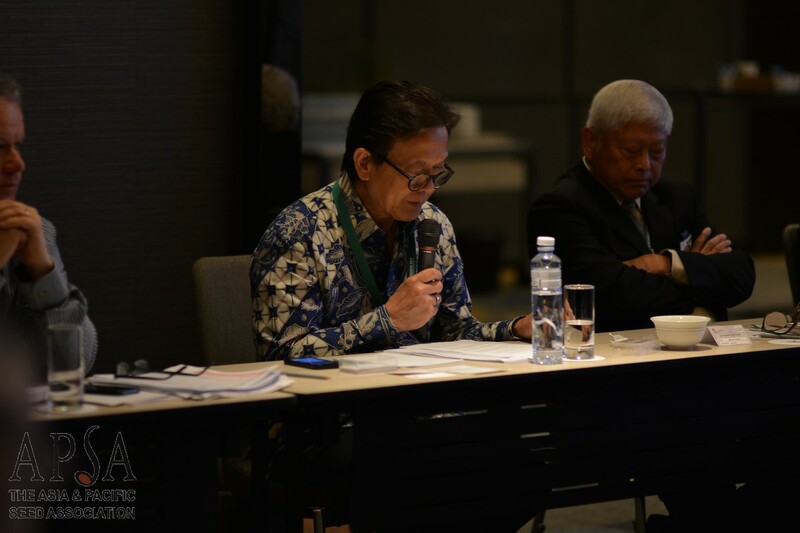 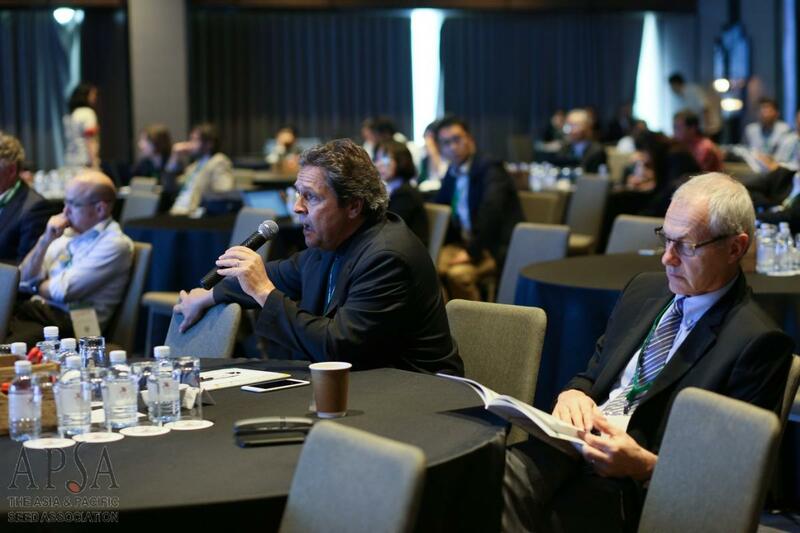 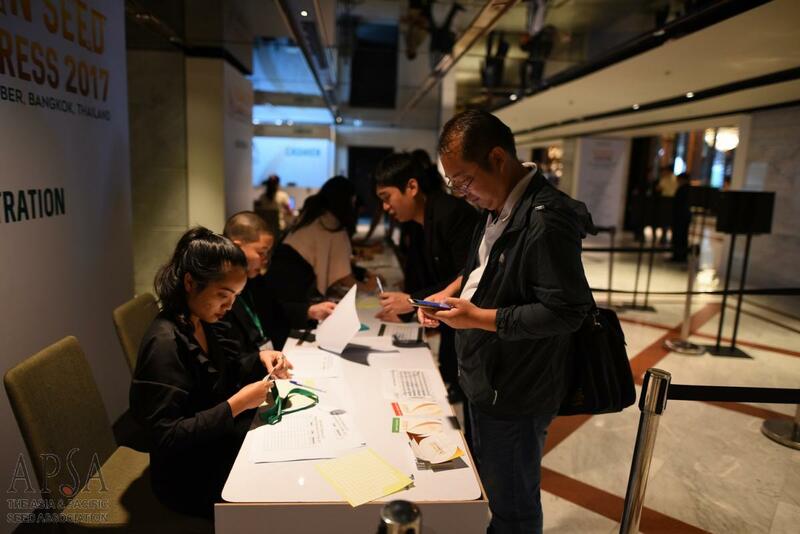 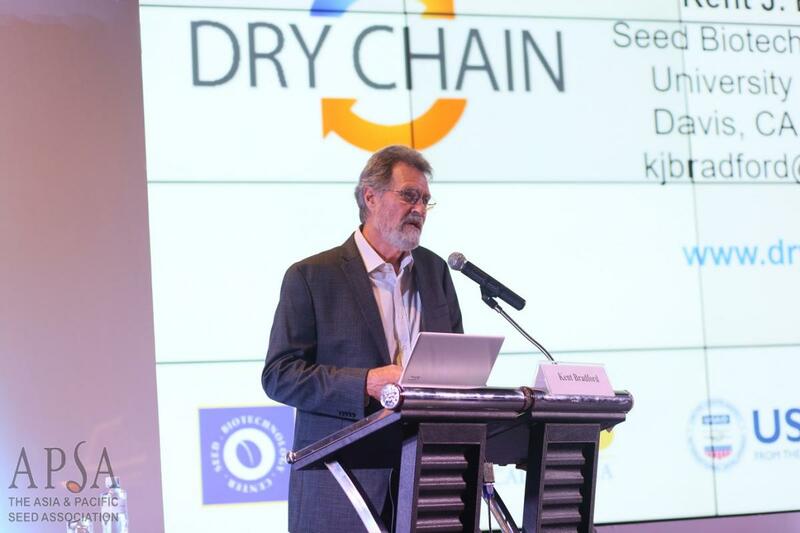 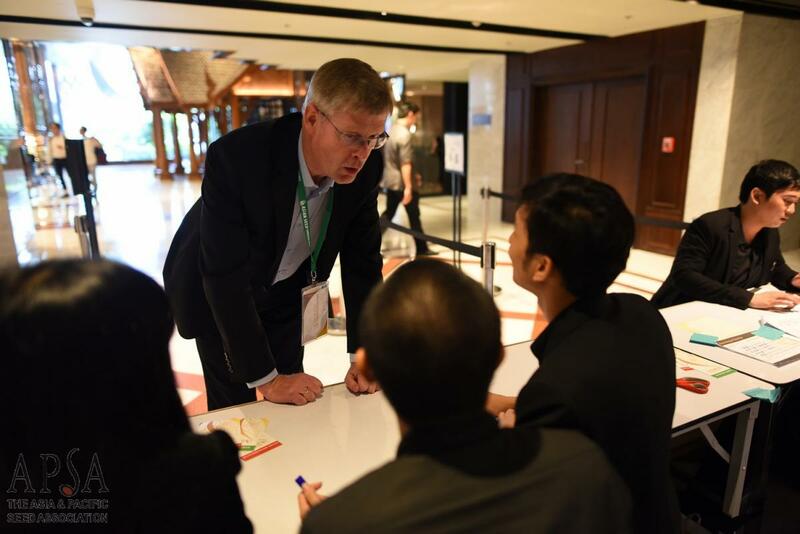 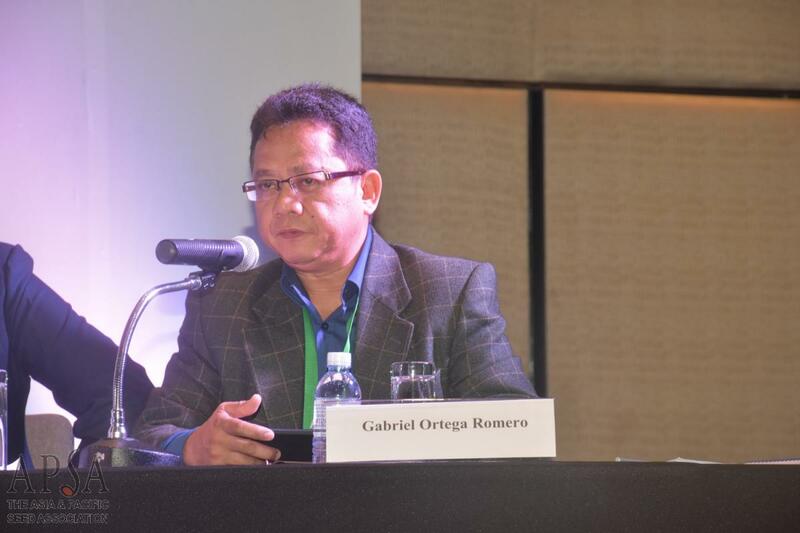 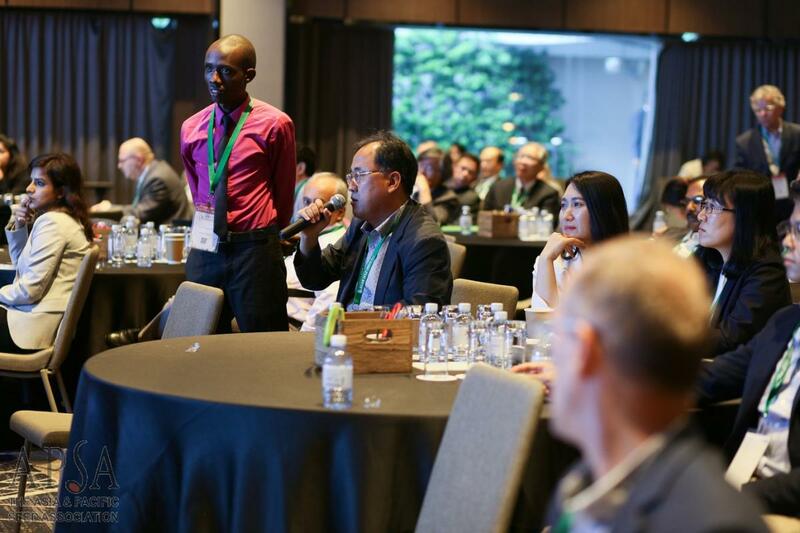 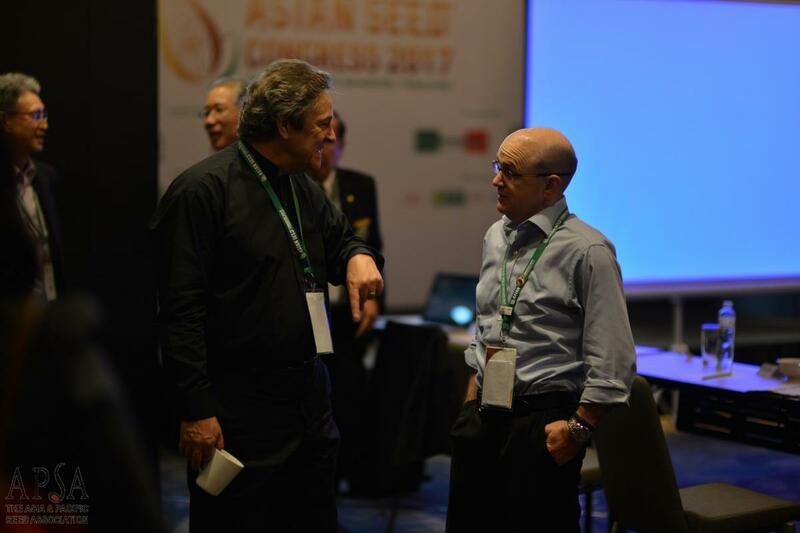 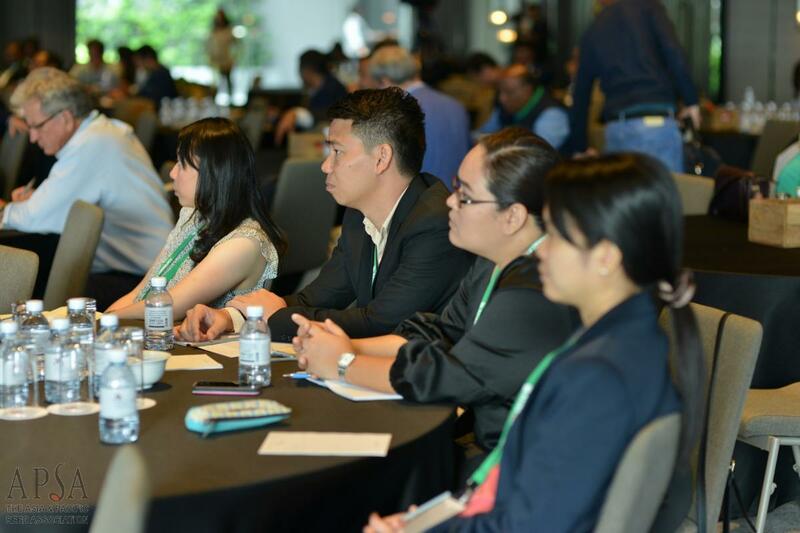 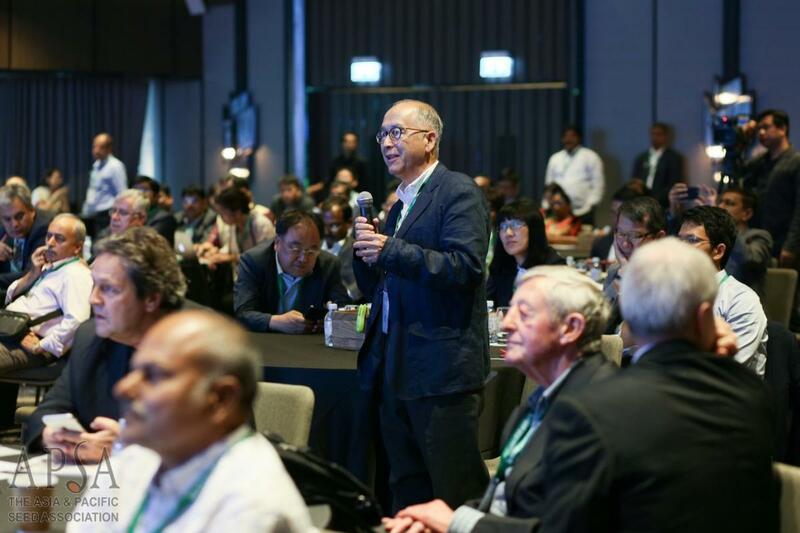 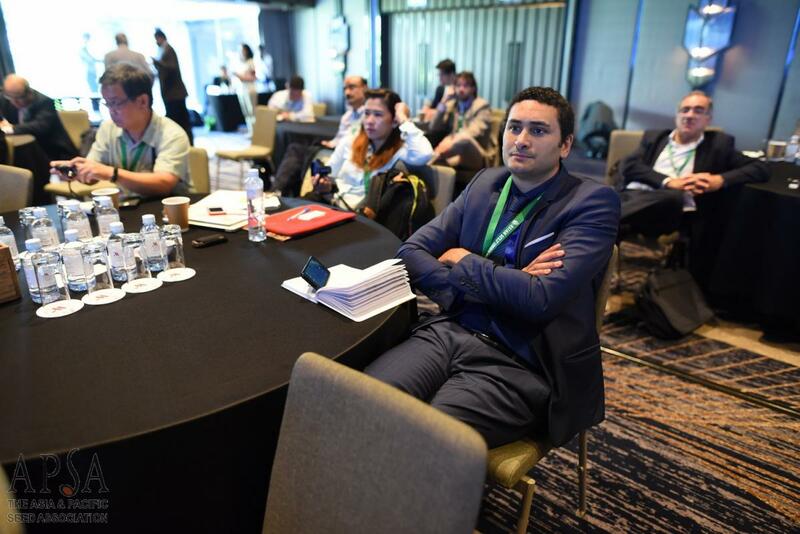 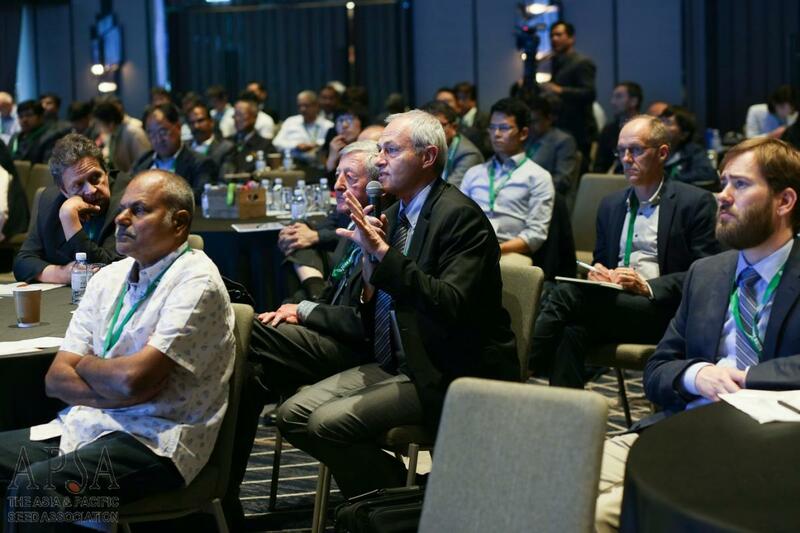 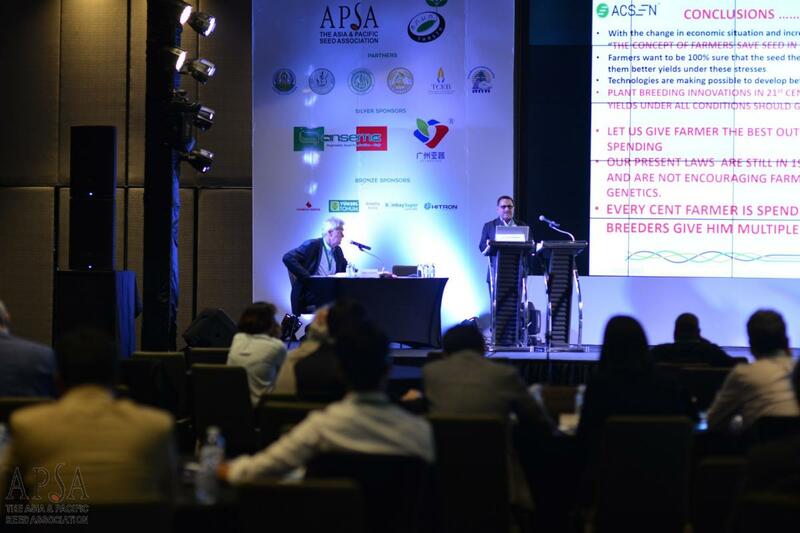 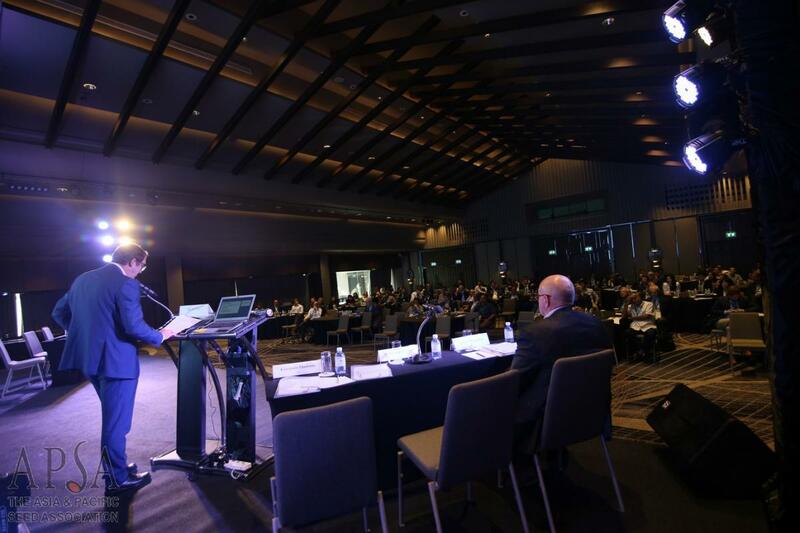 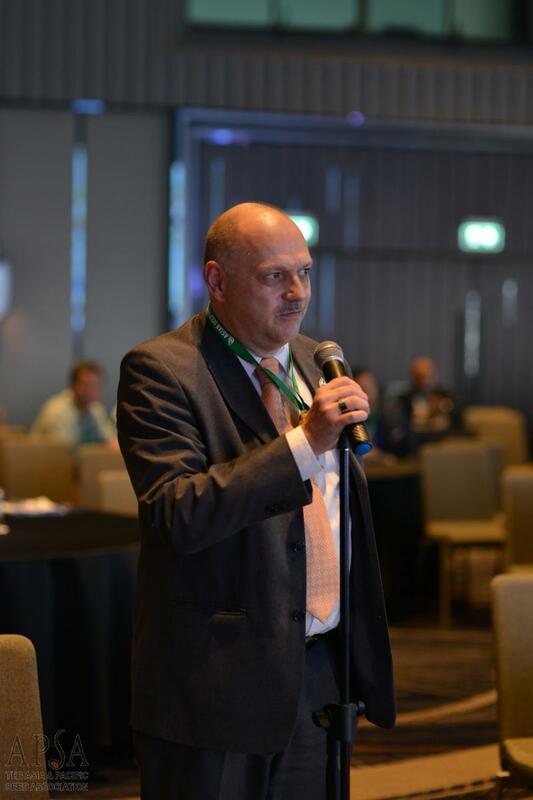 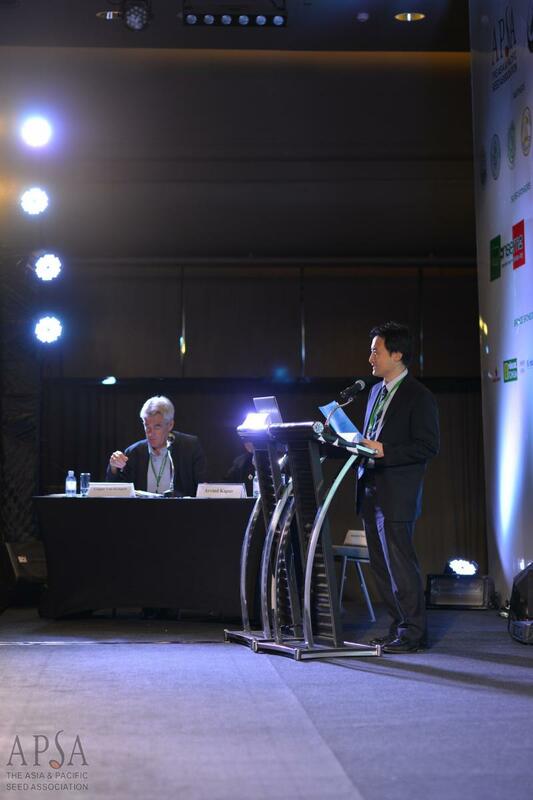 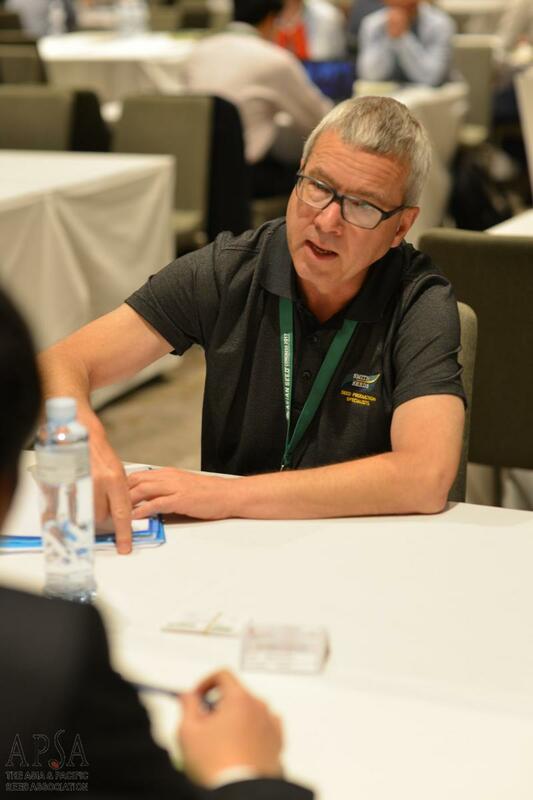 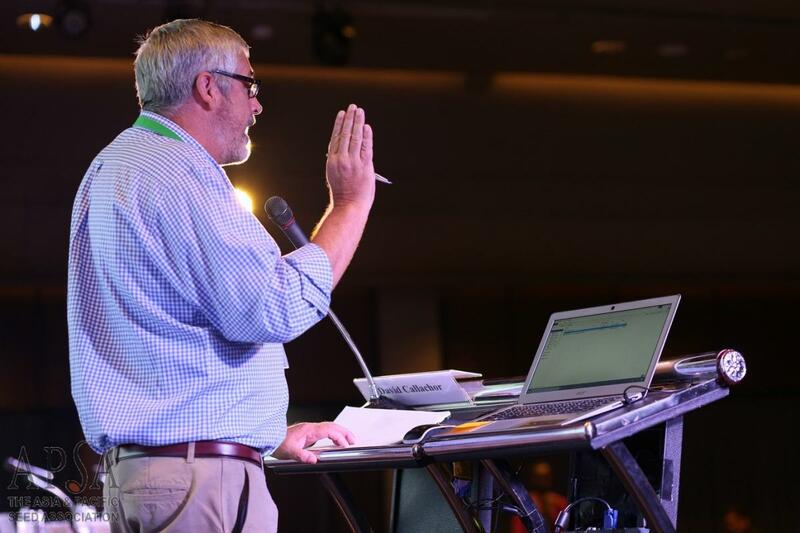 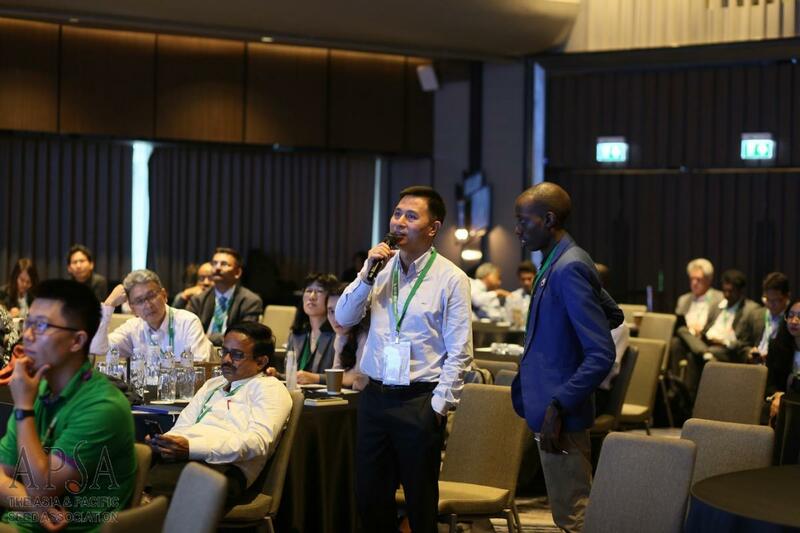 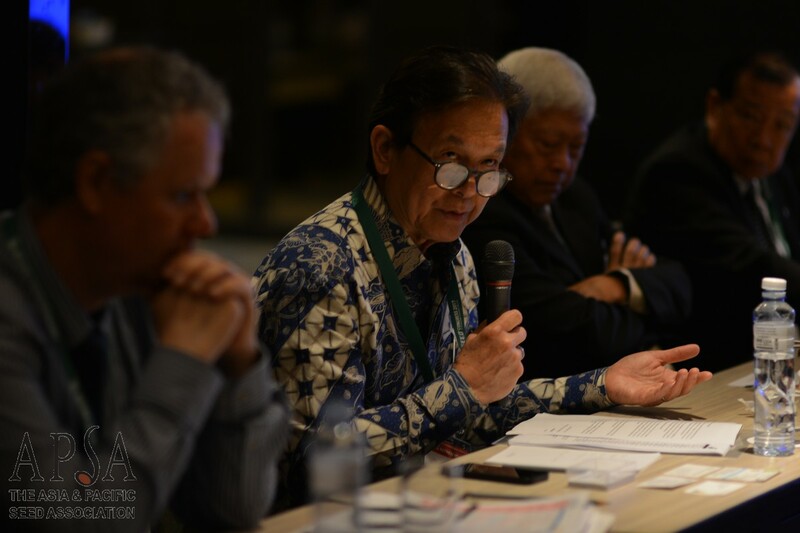 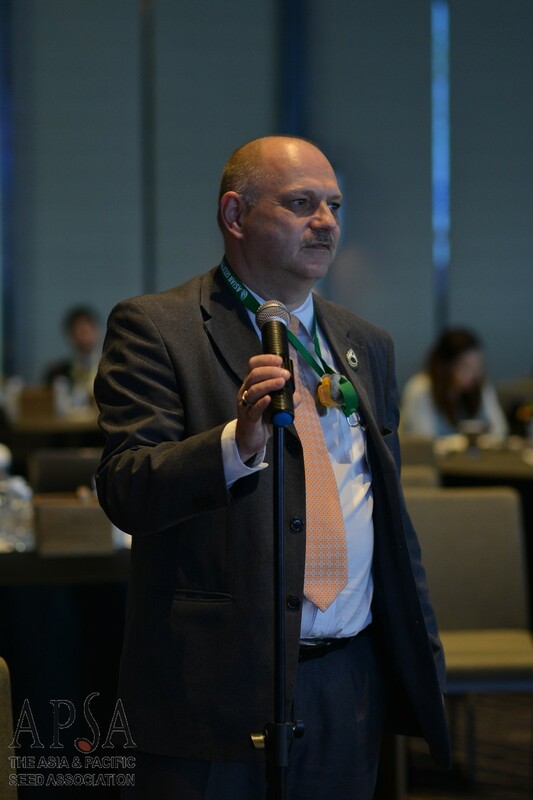 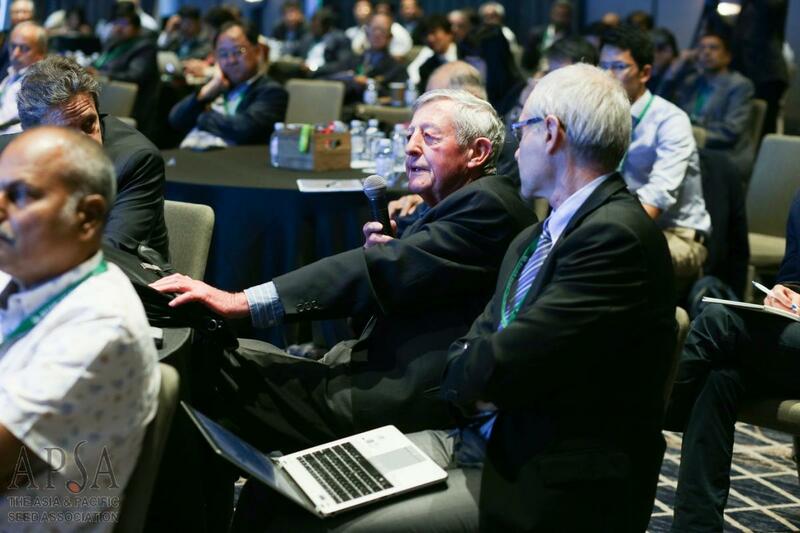 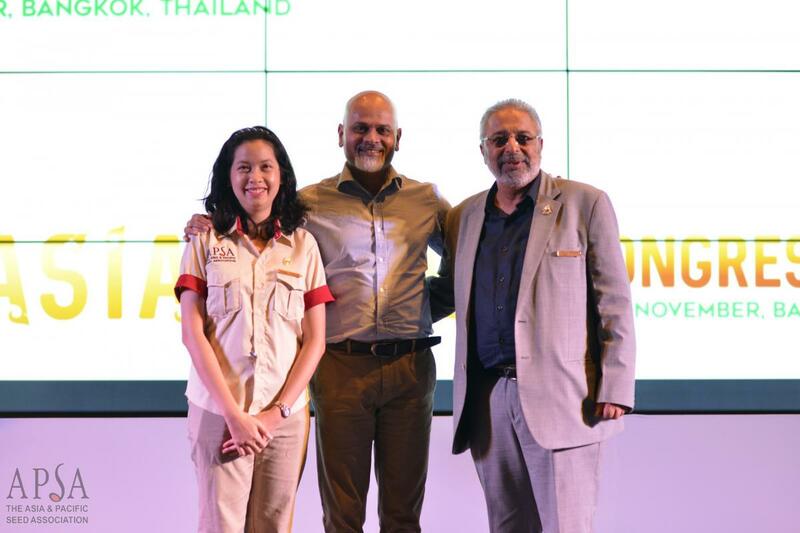 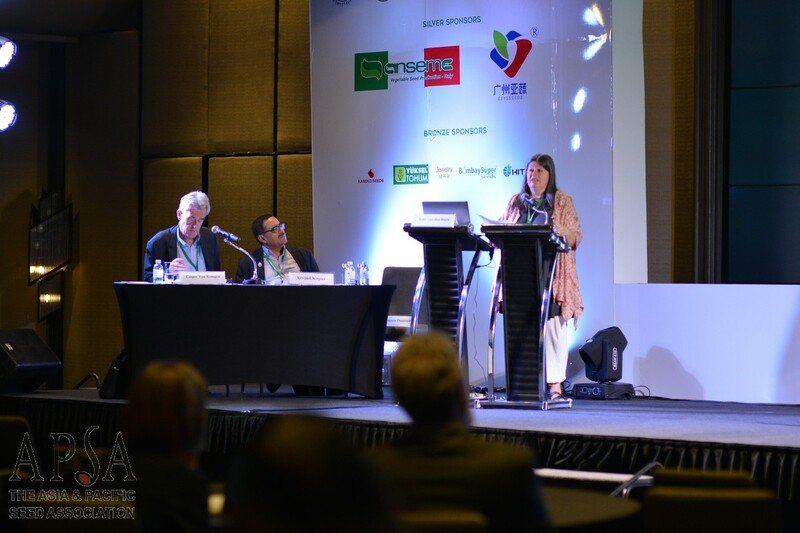 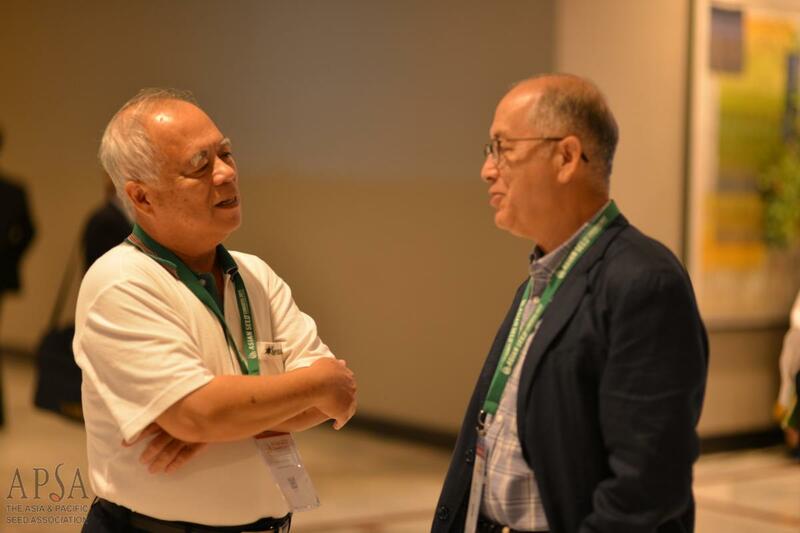 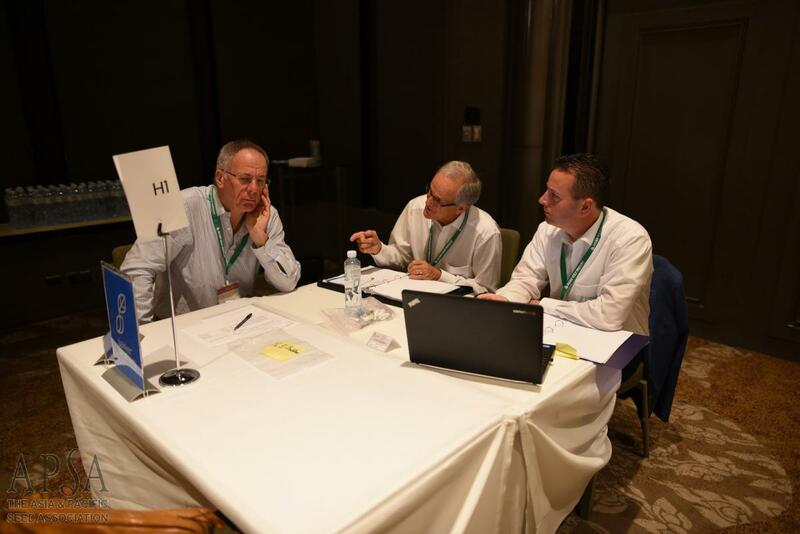 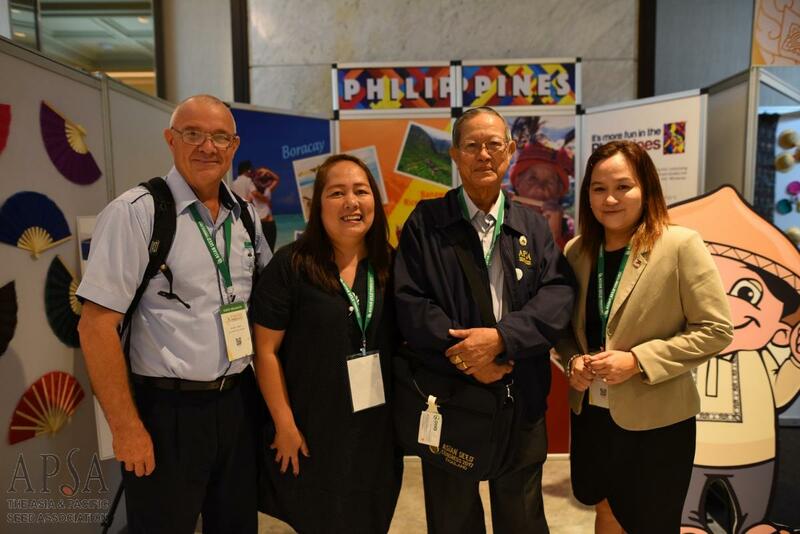 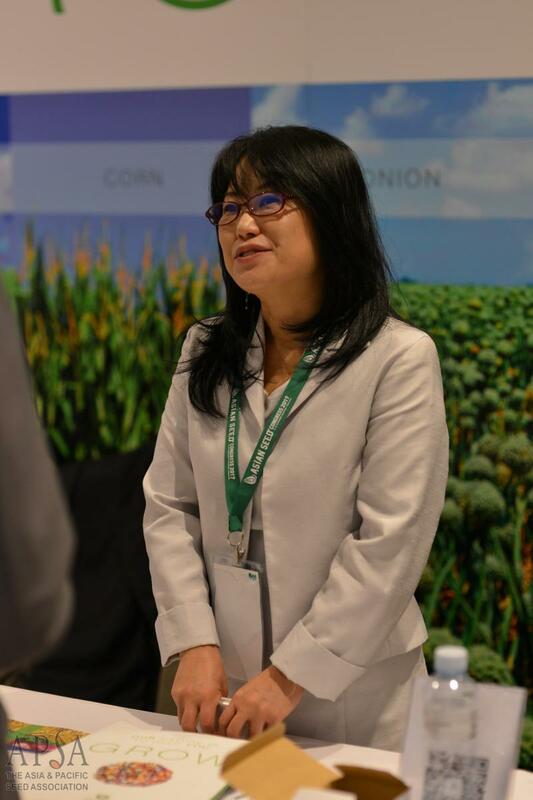 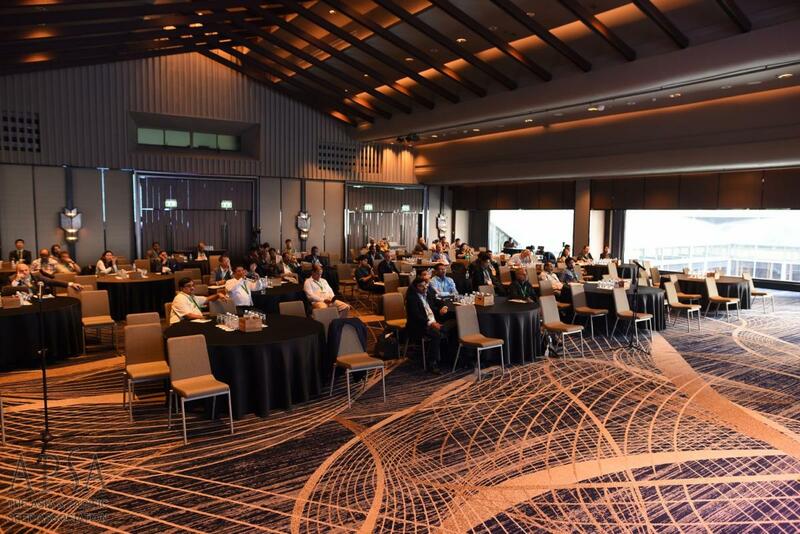 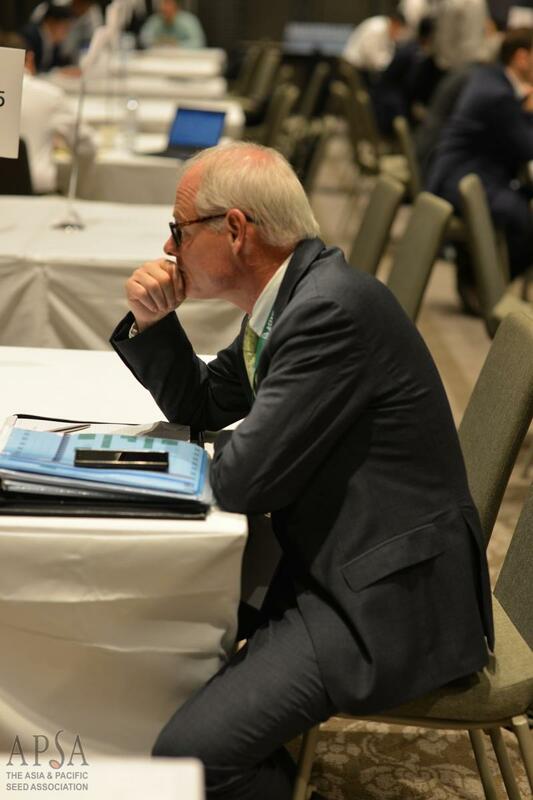 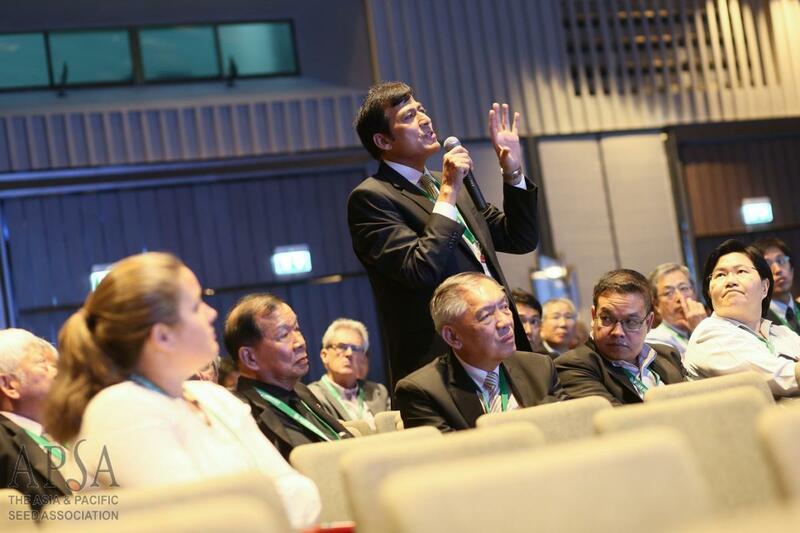 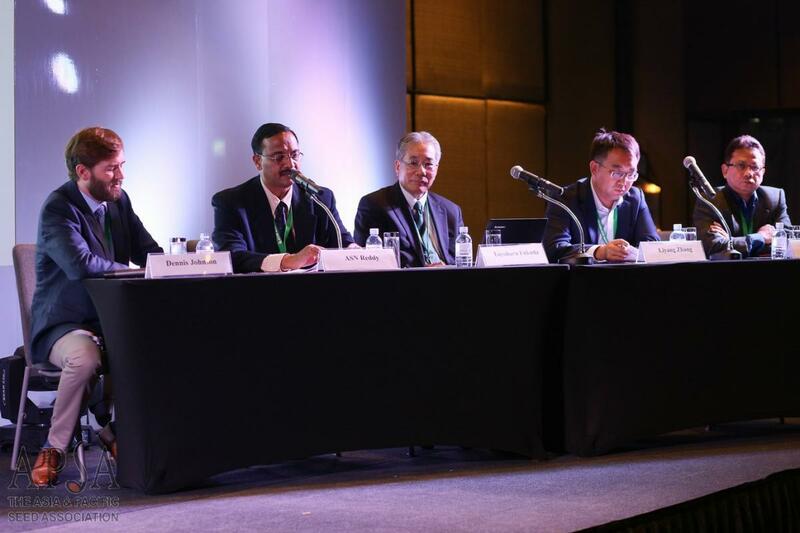 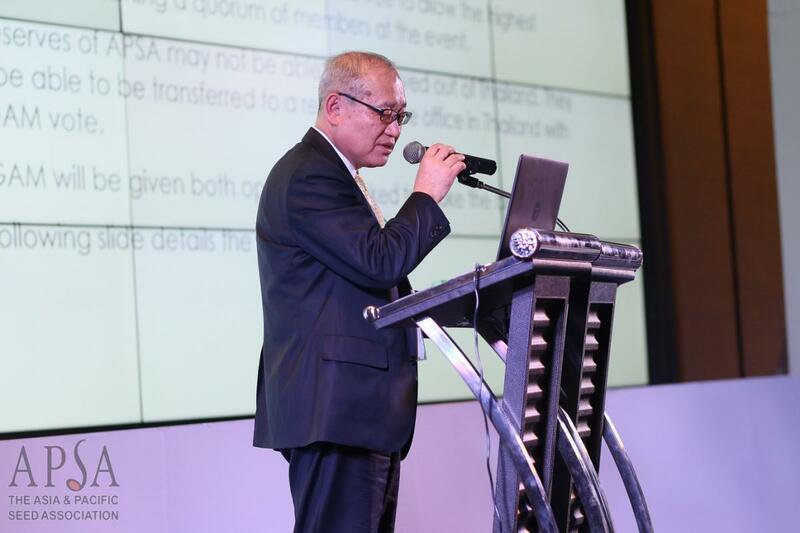 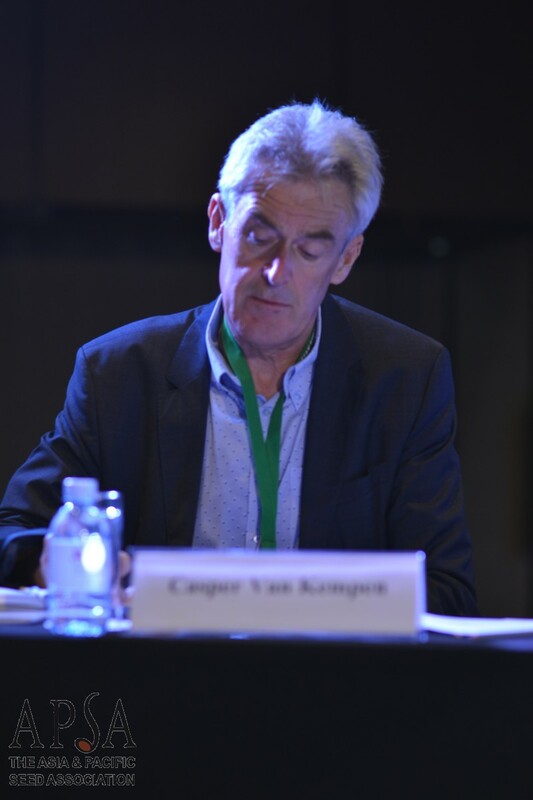 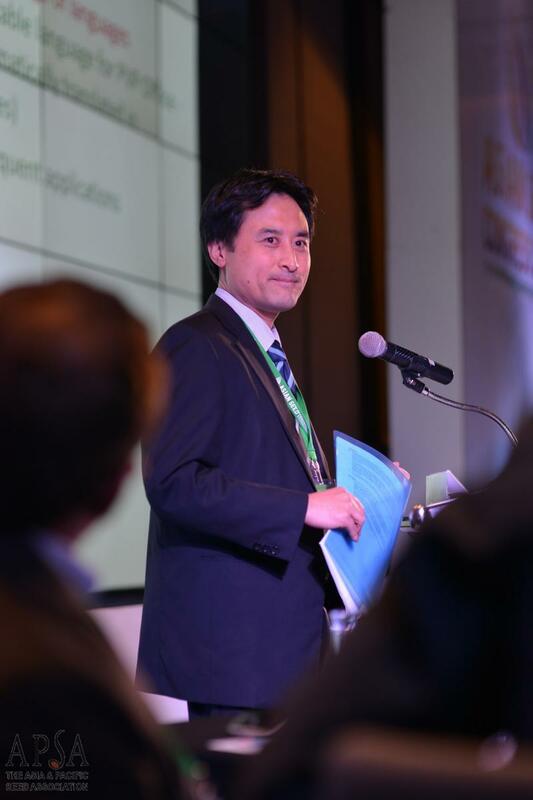 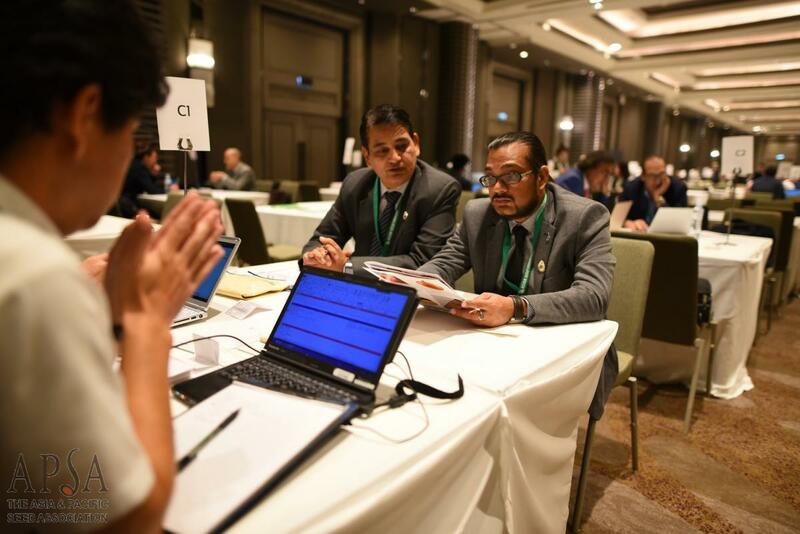 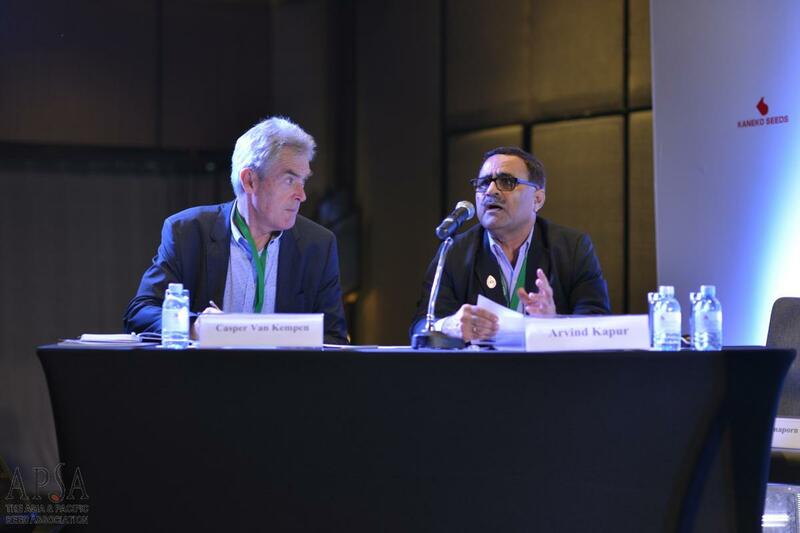 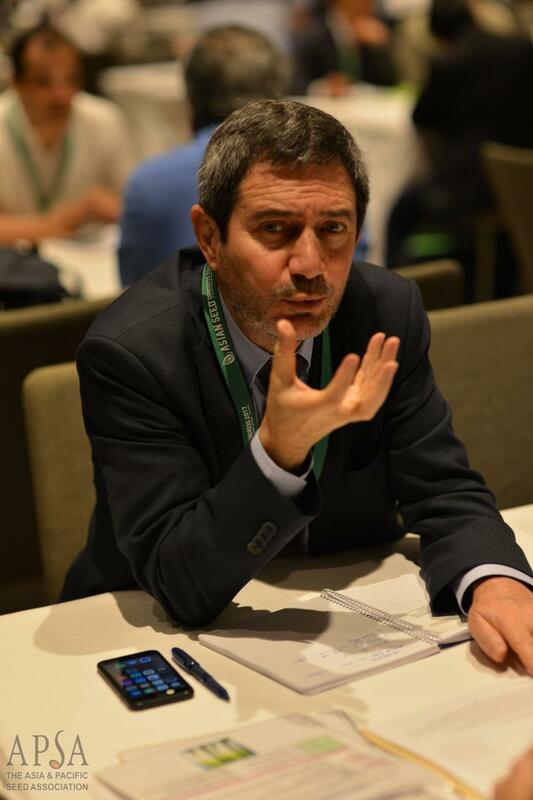 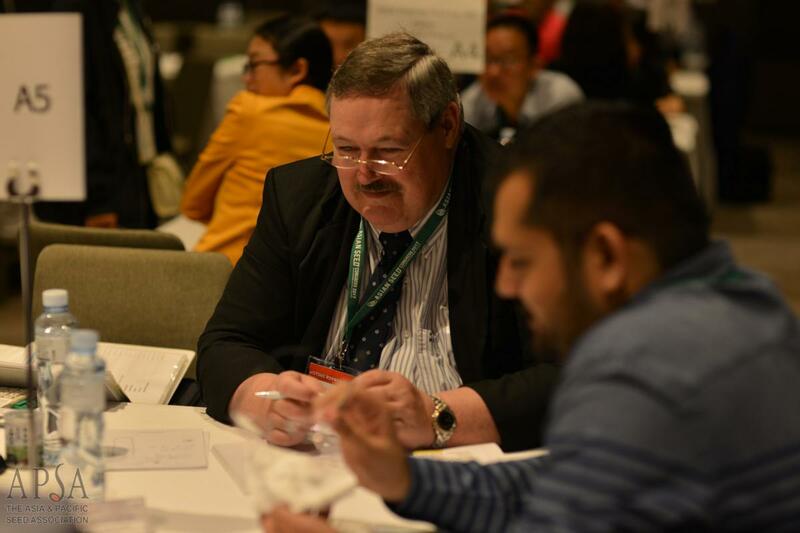 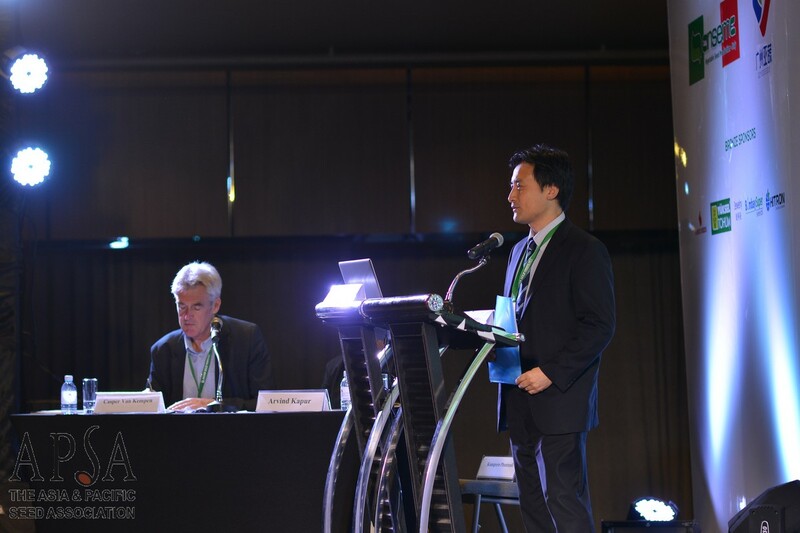 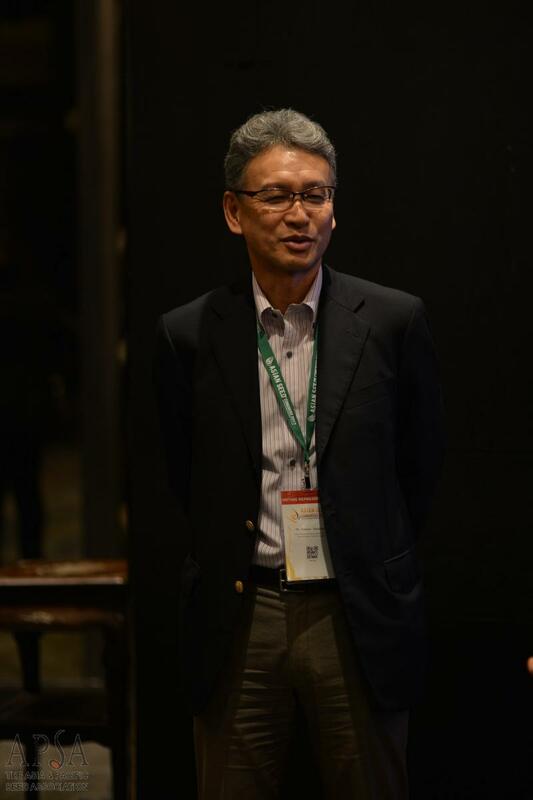 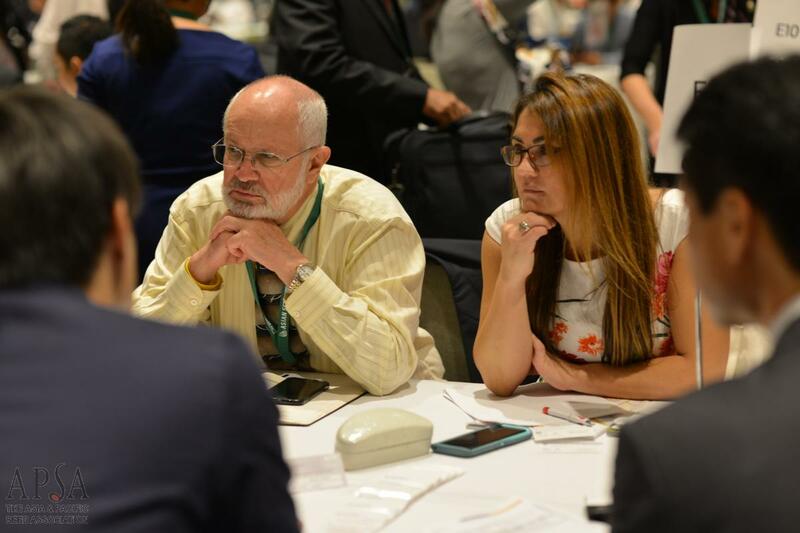 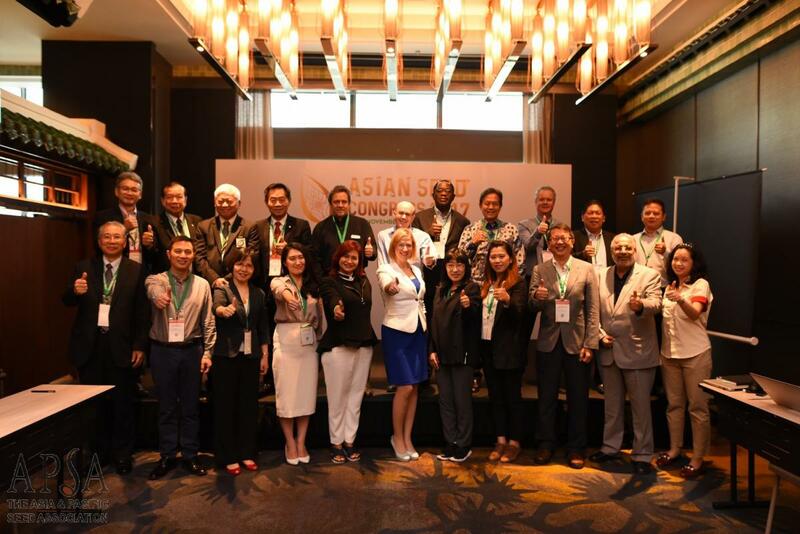 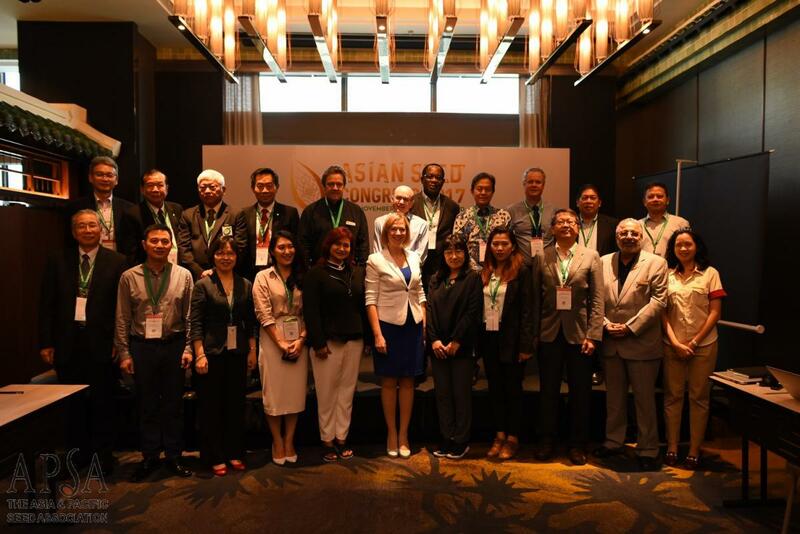 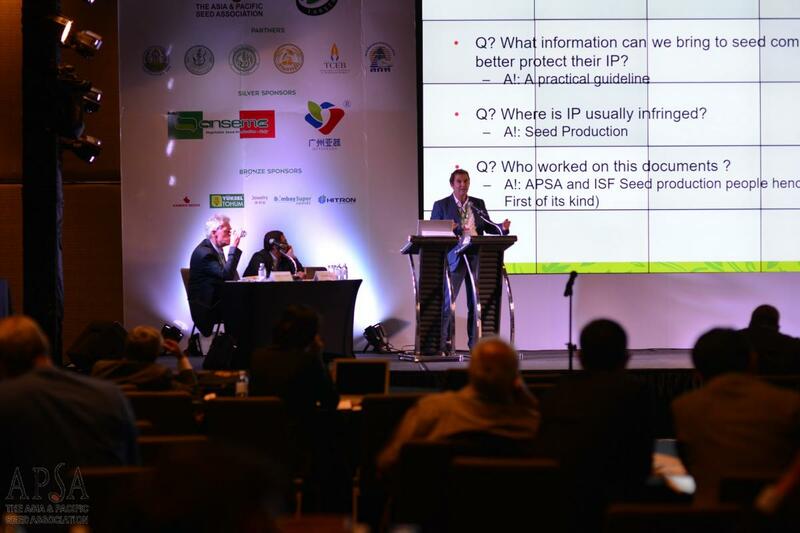 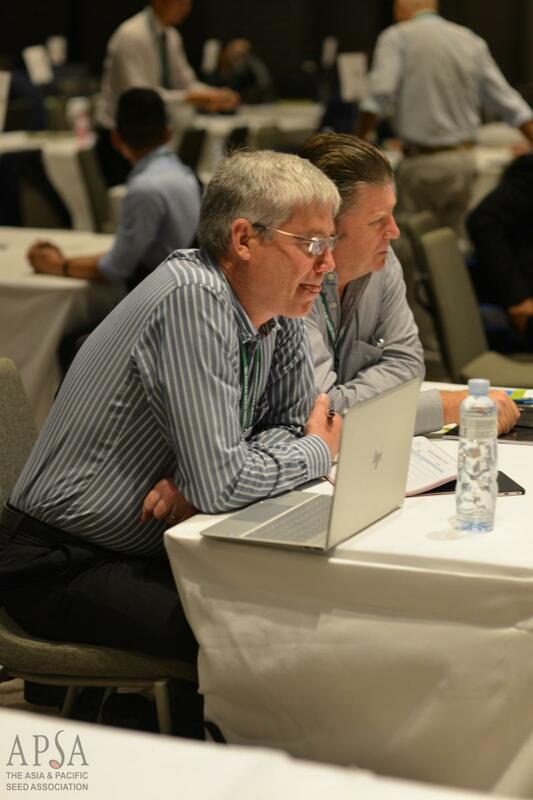 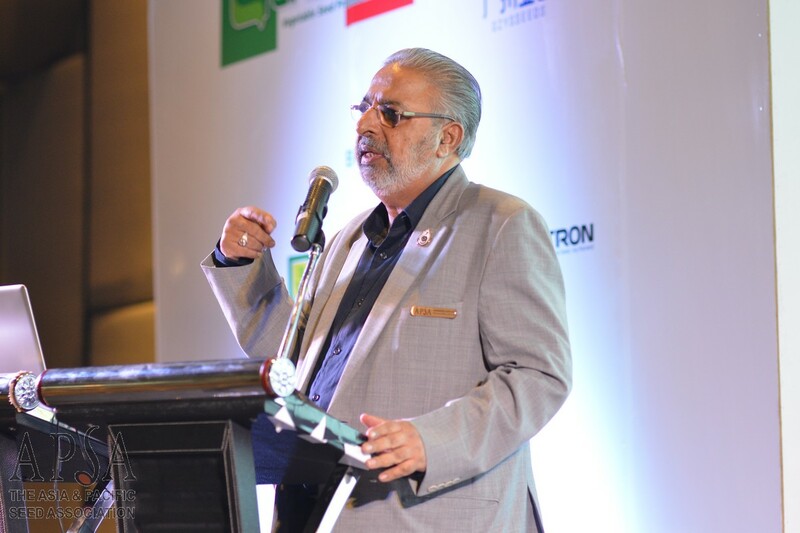 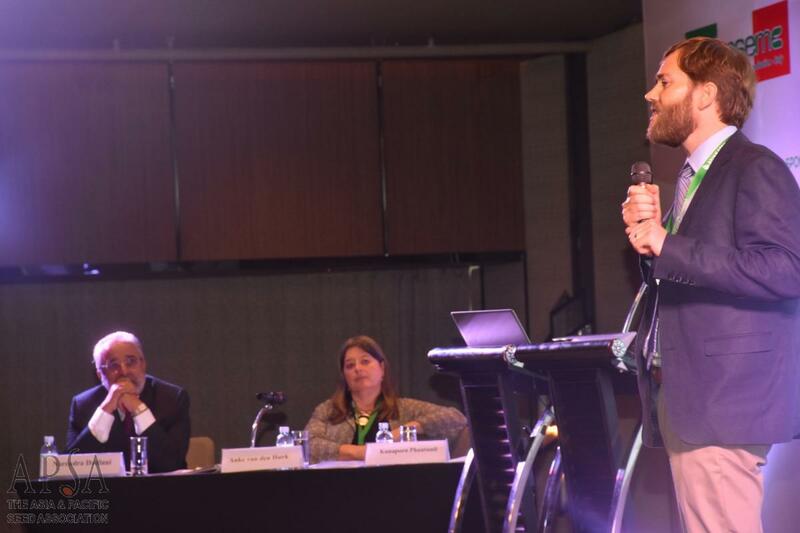 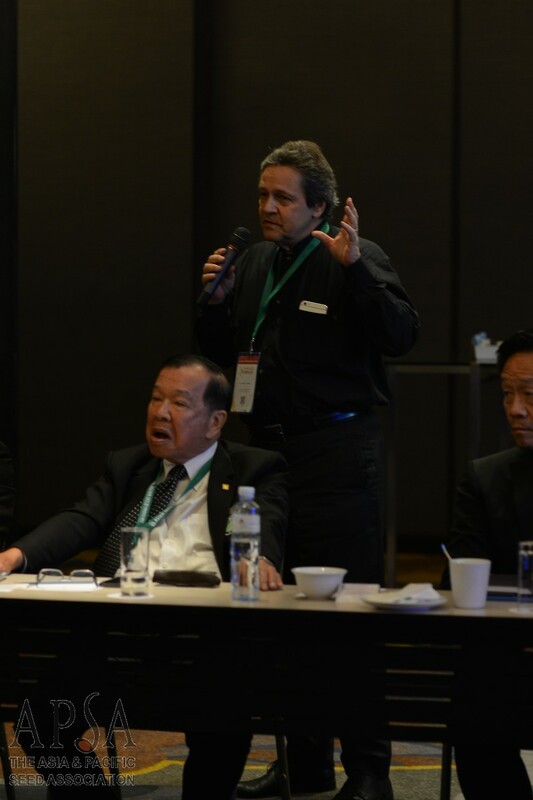 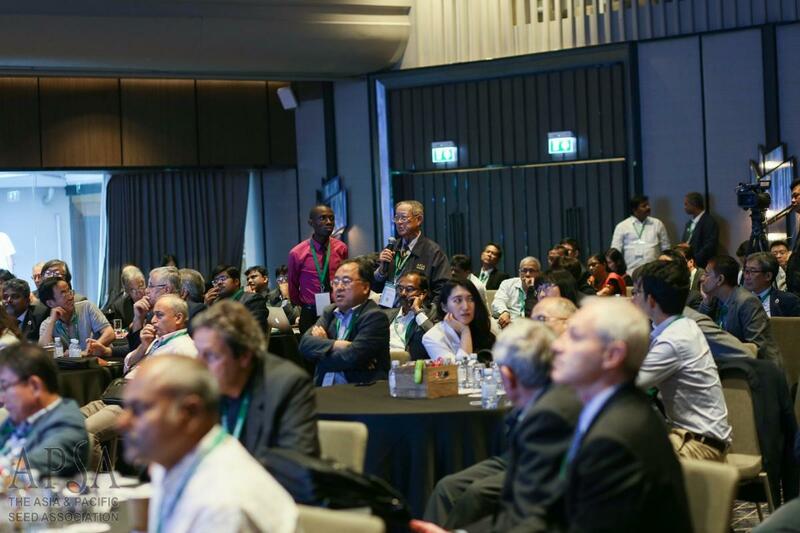 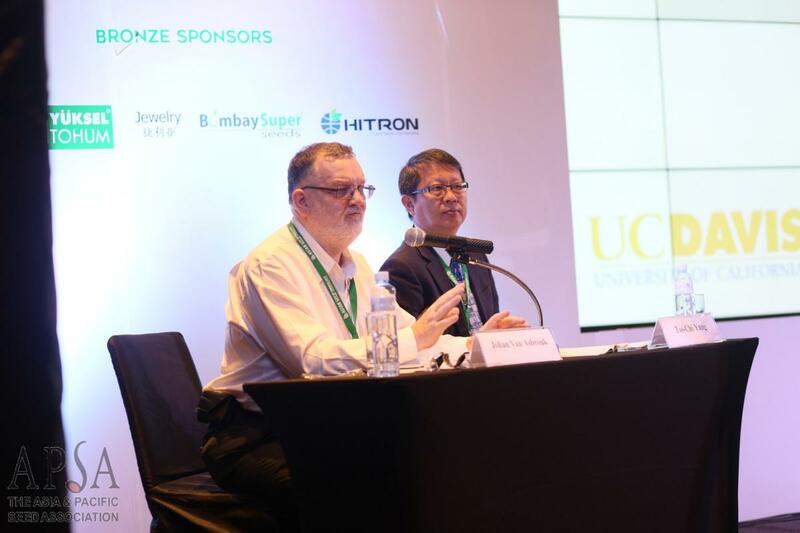 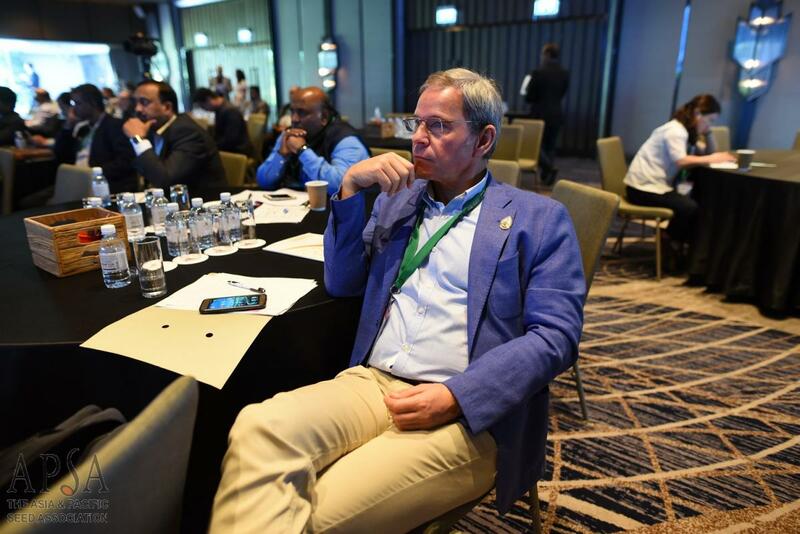 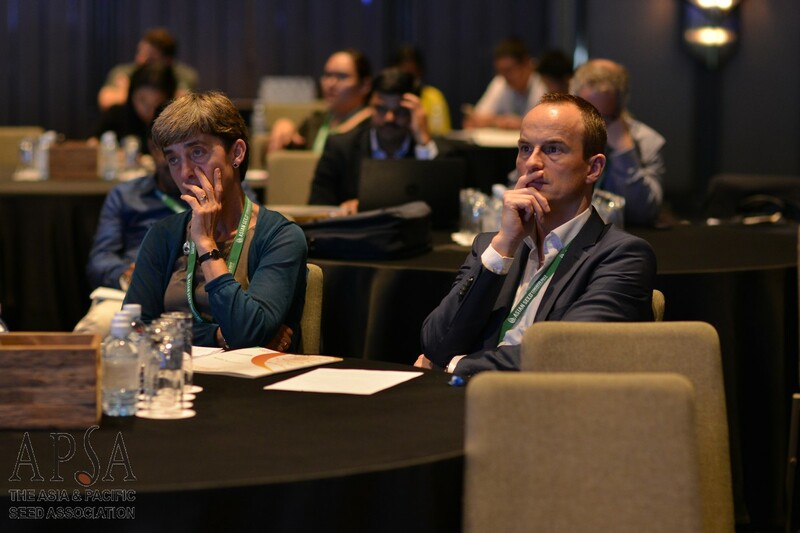 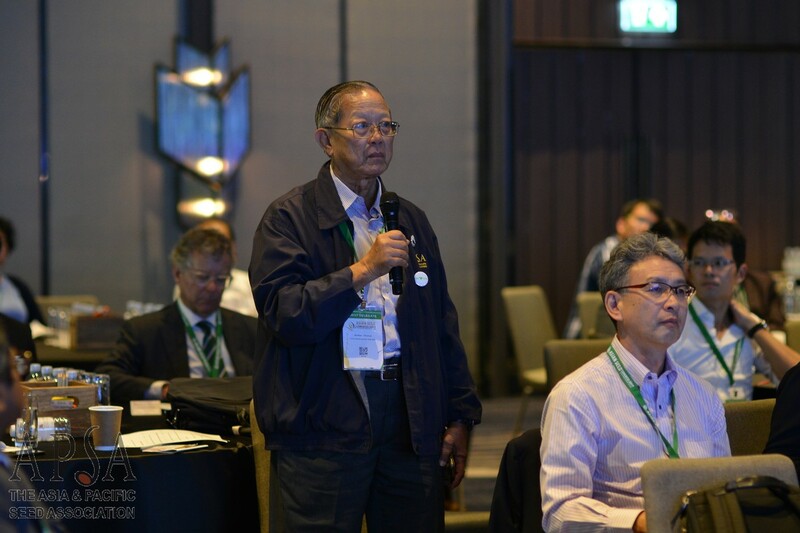 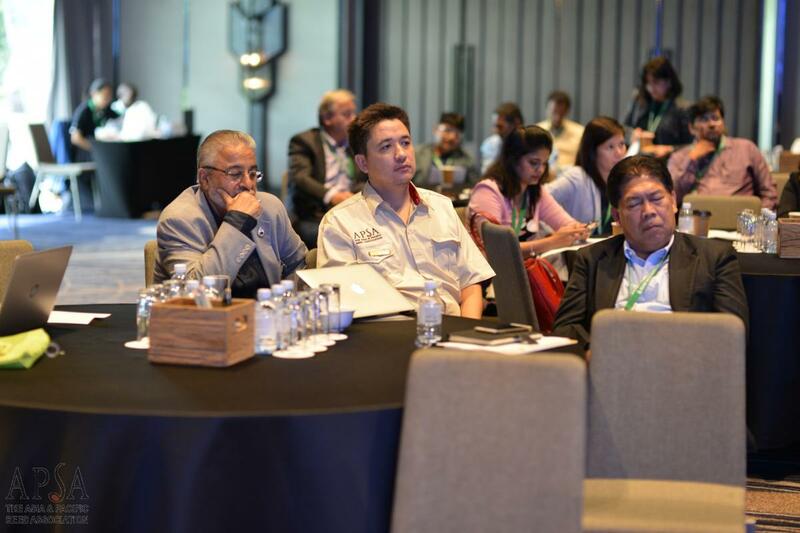 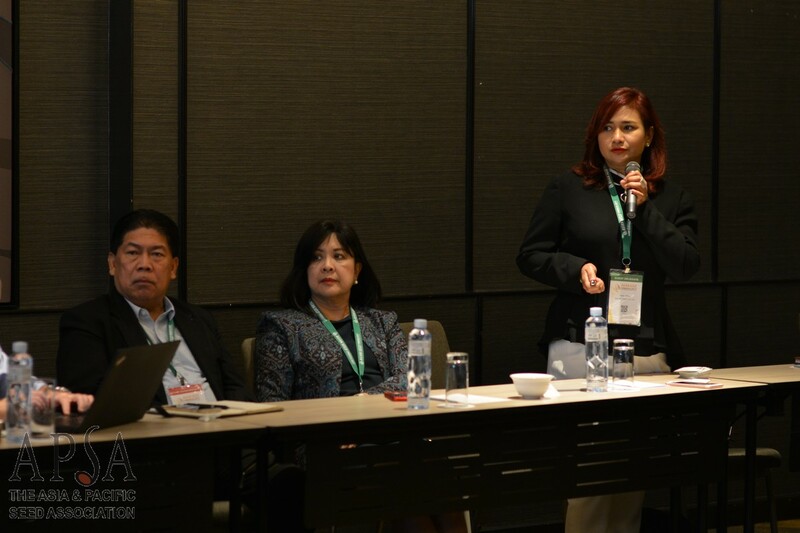 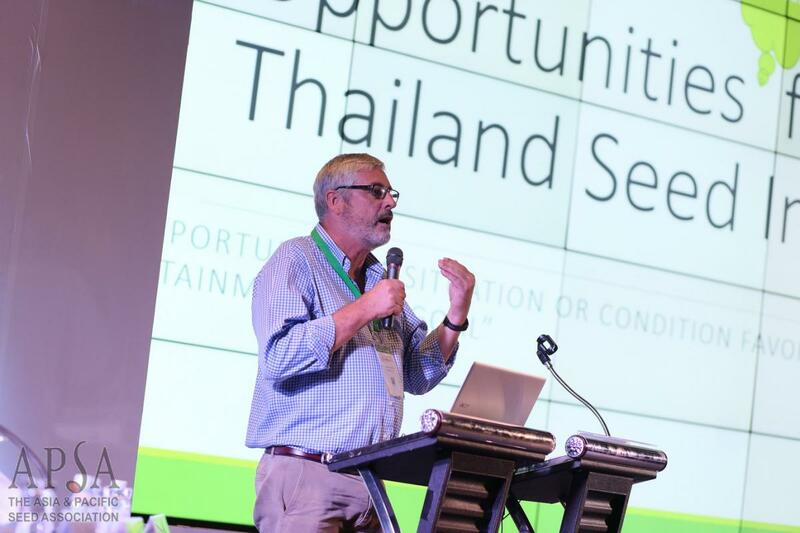 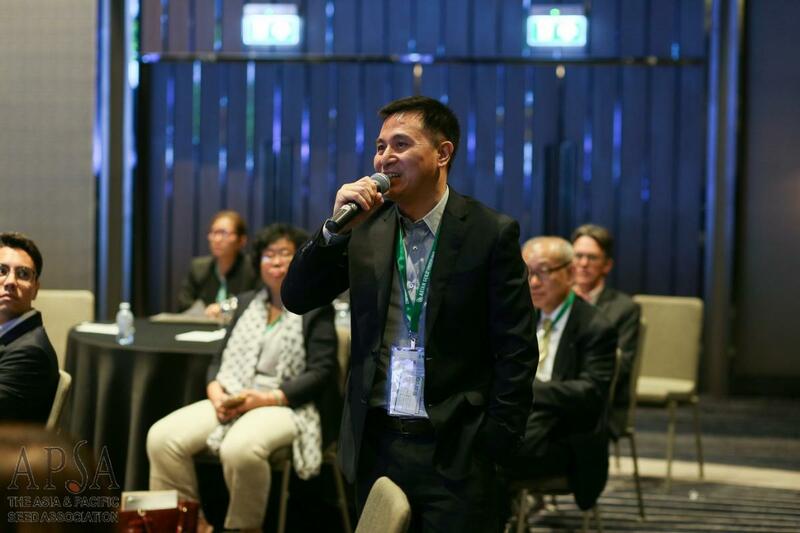 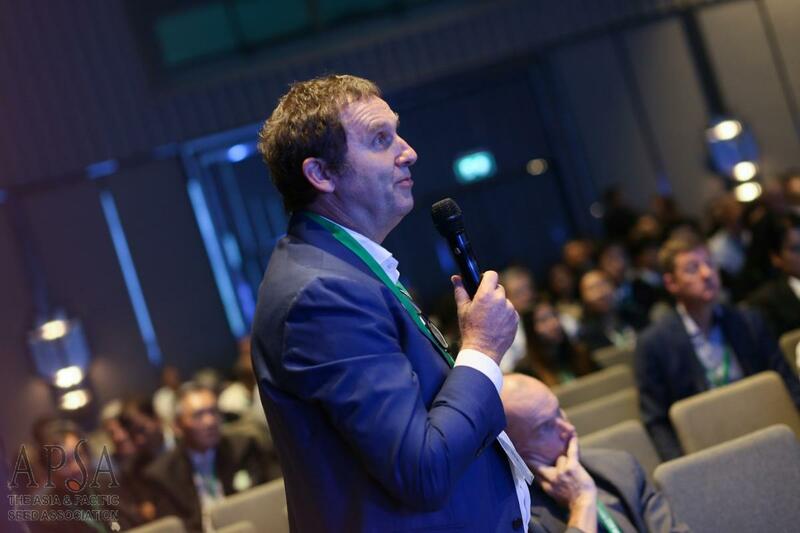 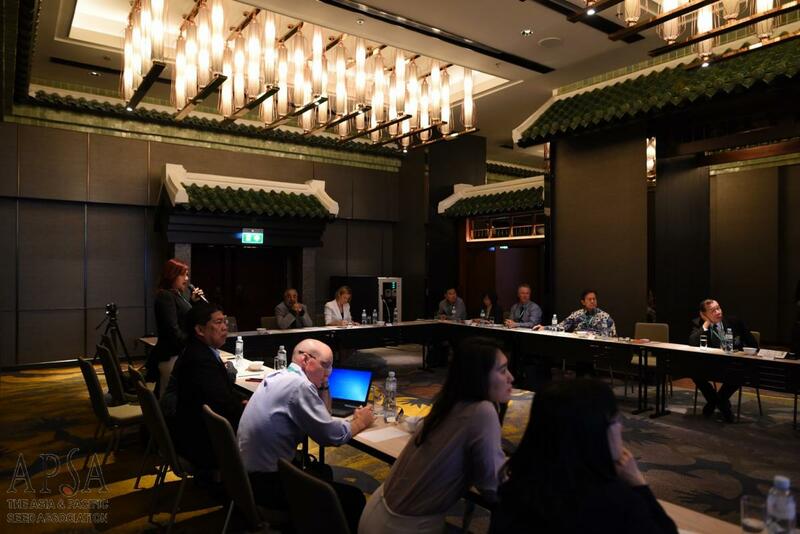 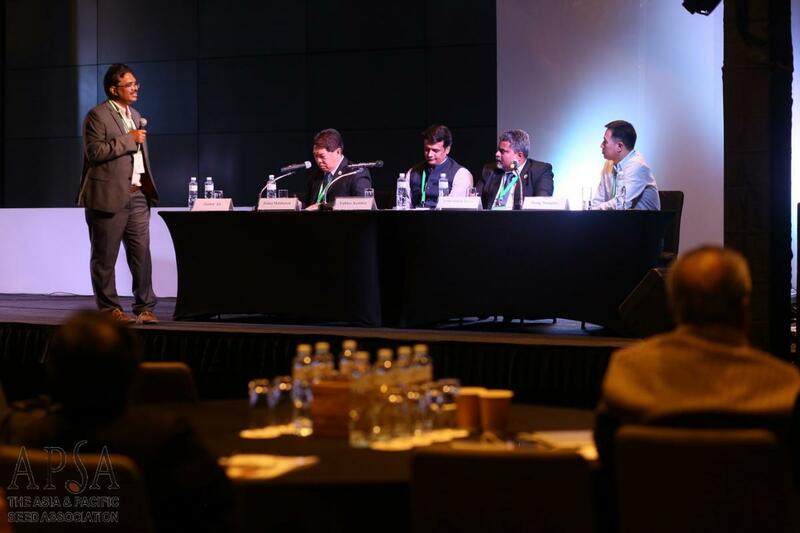 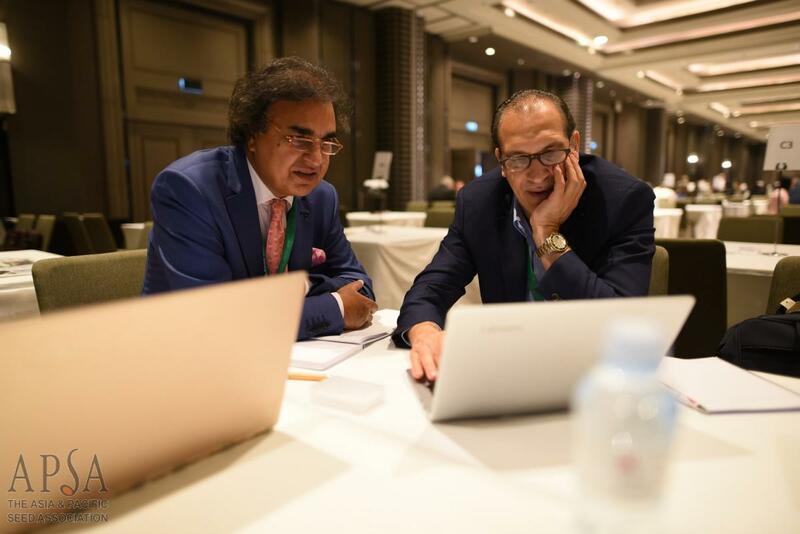 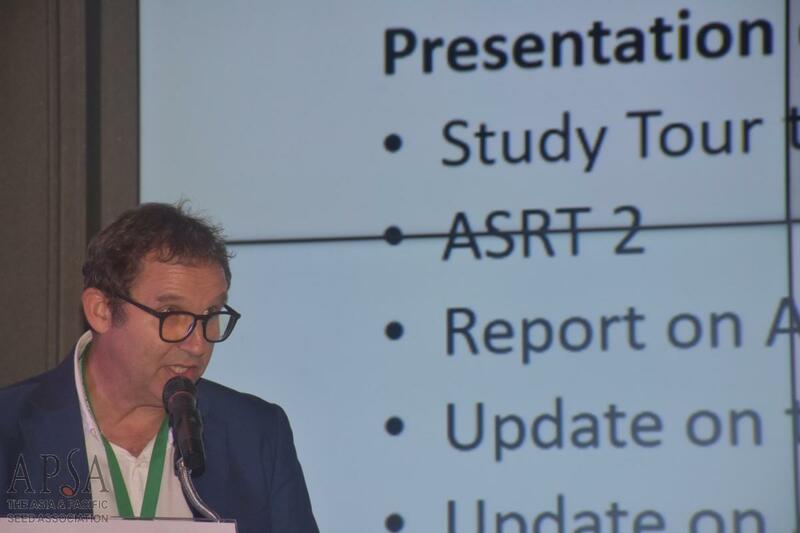 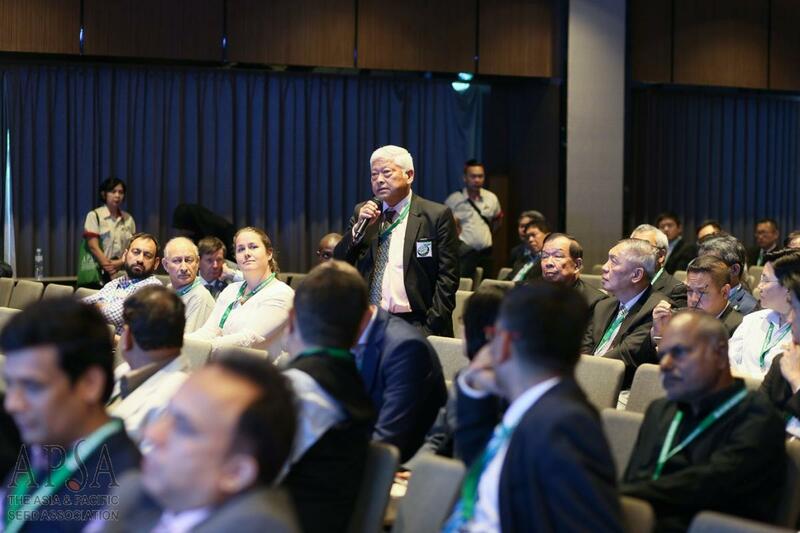 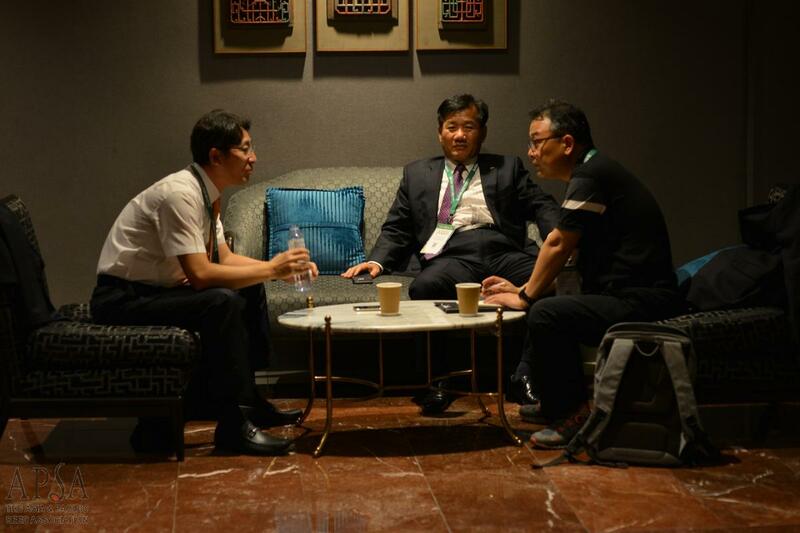 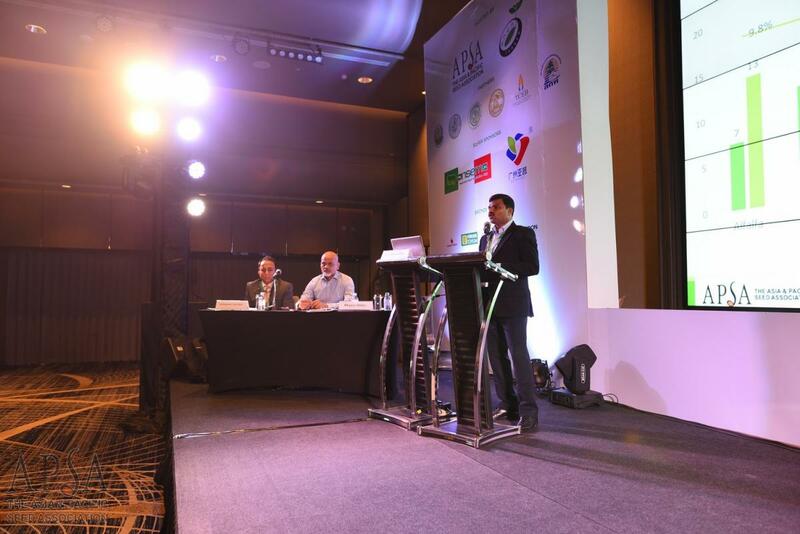 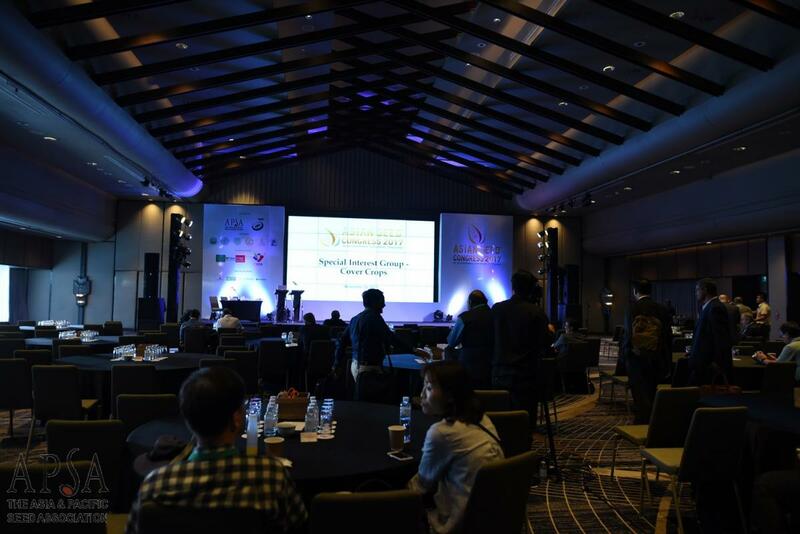 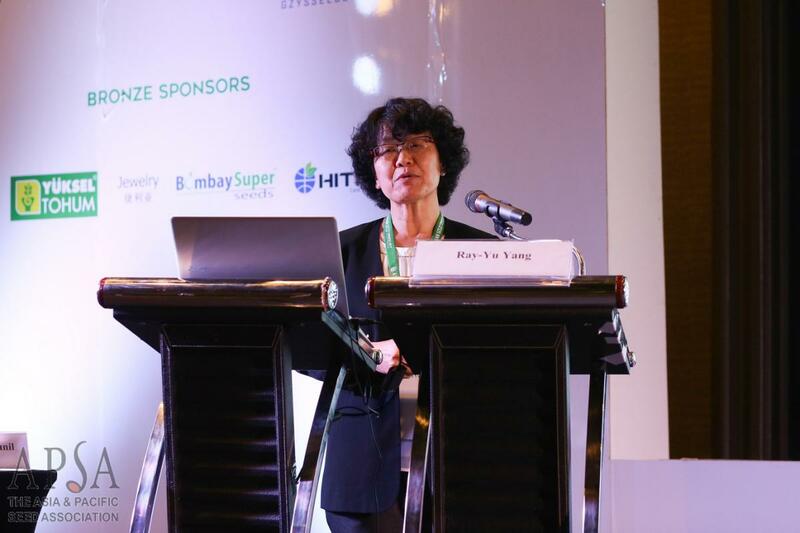 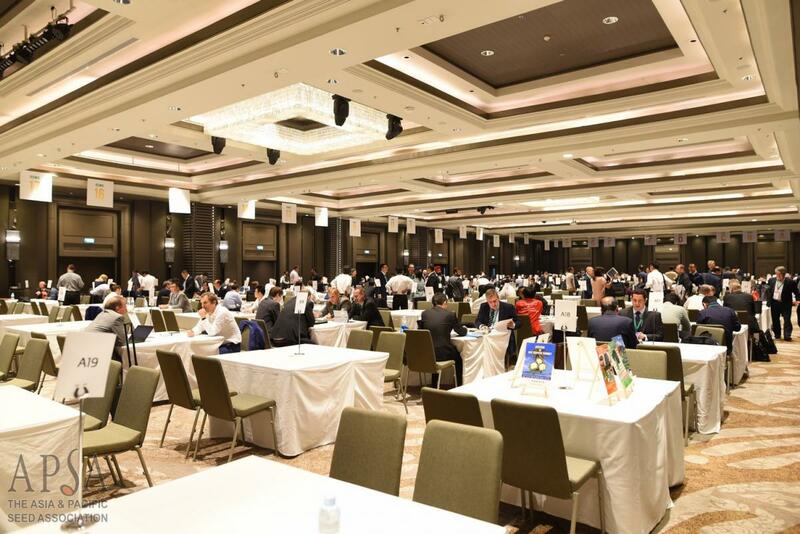 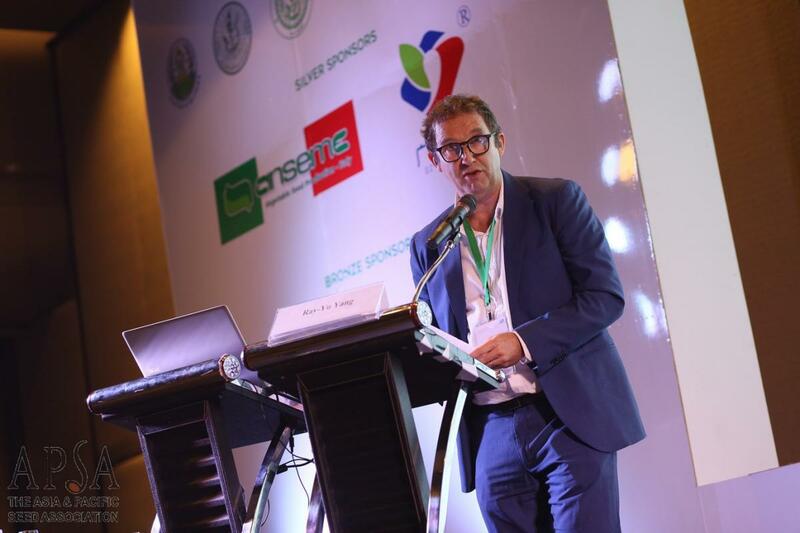 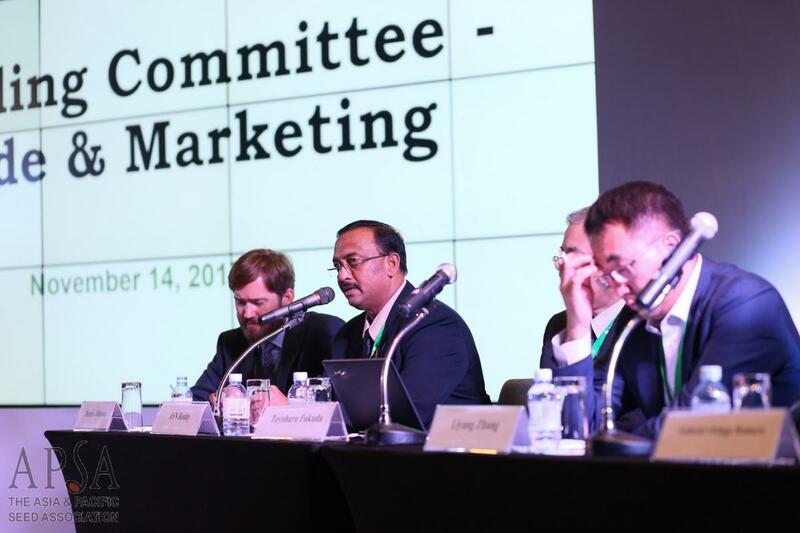 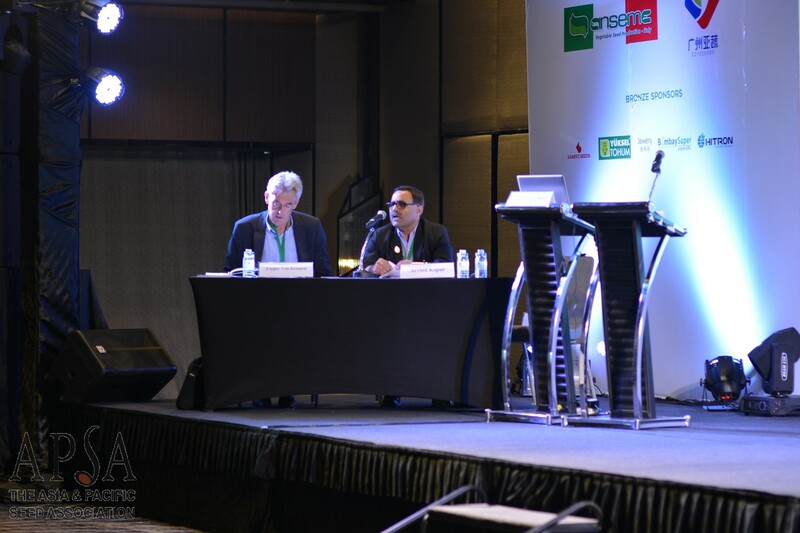 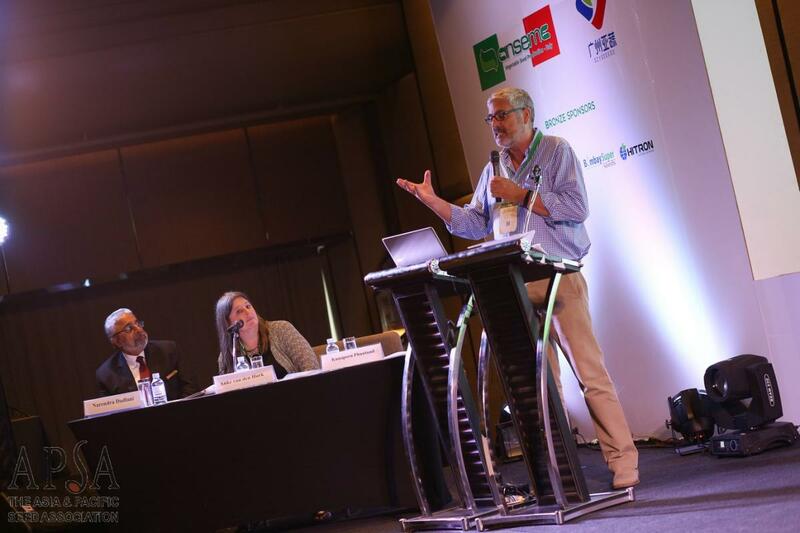 The event was initially scheduled to be held in Manila, the Philippines, but due to travel restrictions imposed ahead of the 31st ASEAN Summit, the host city was changed to Bangkok, and APSA will look to host the 2018 Asian Seed Congress in Manila. 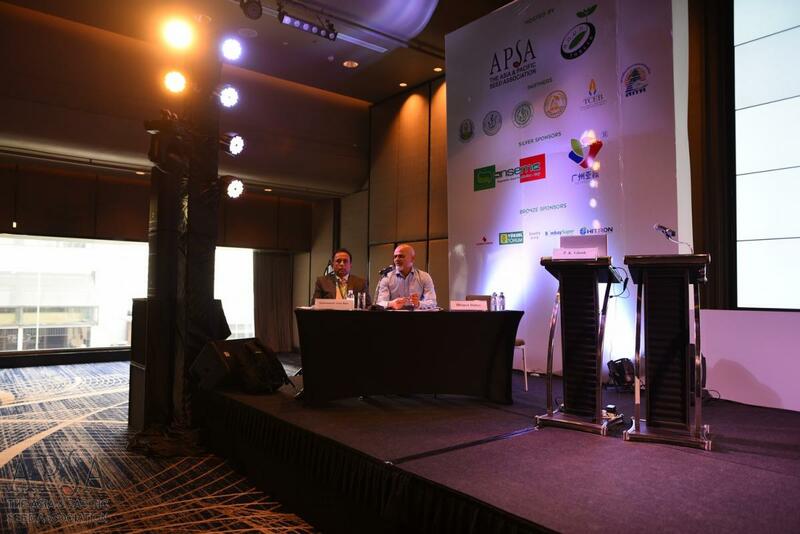 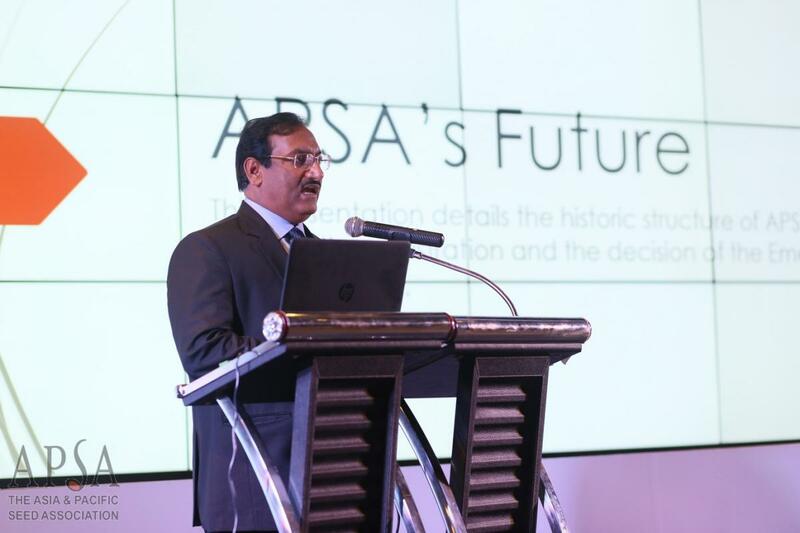 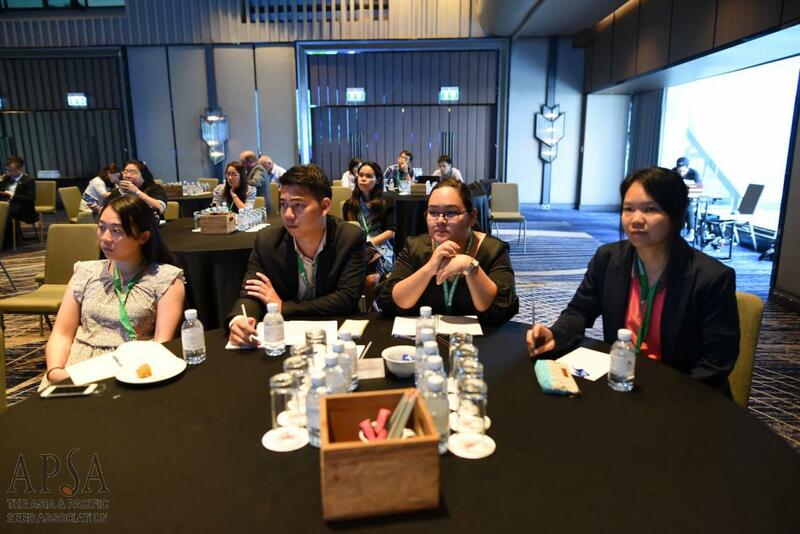 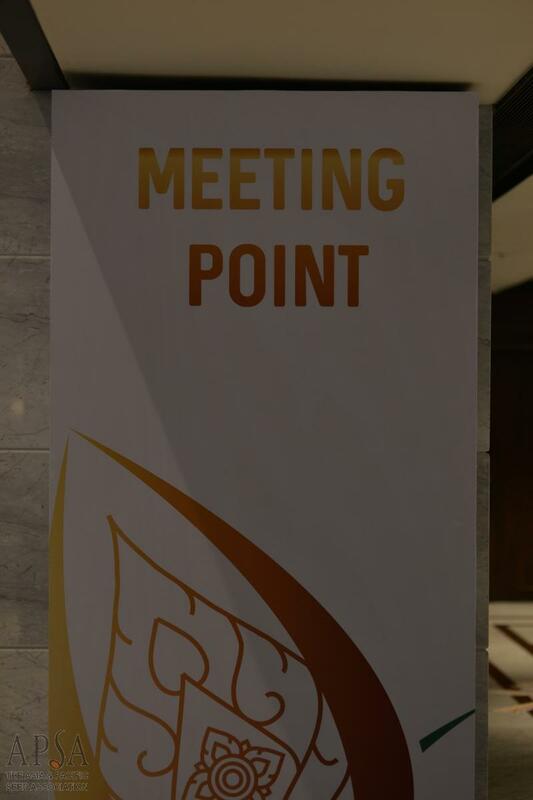 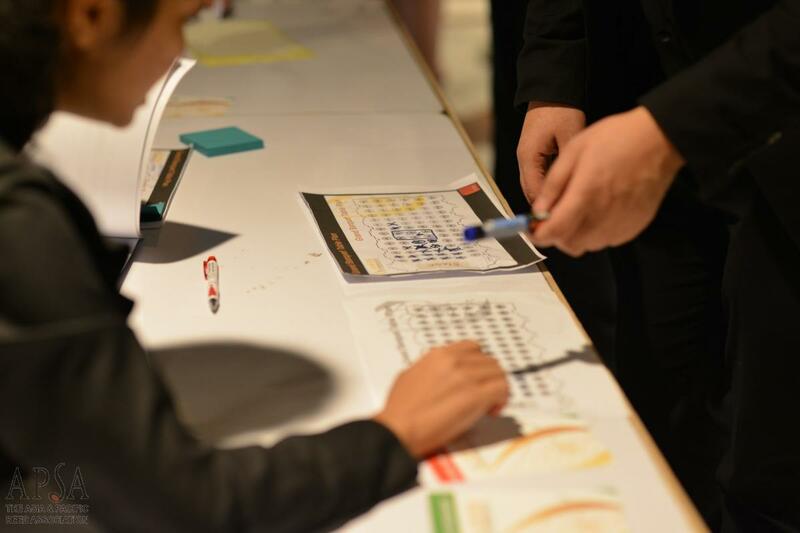 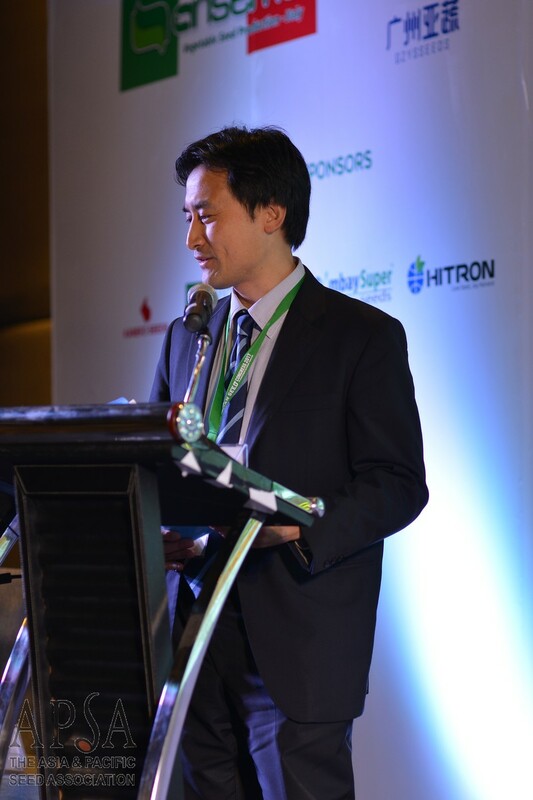 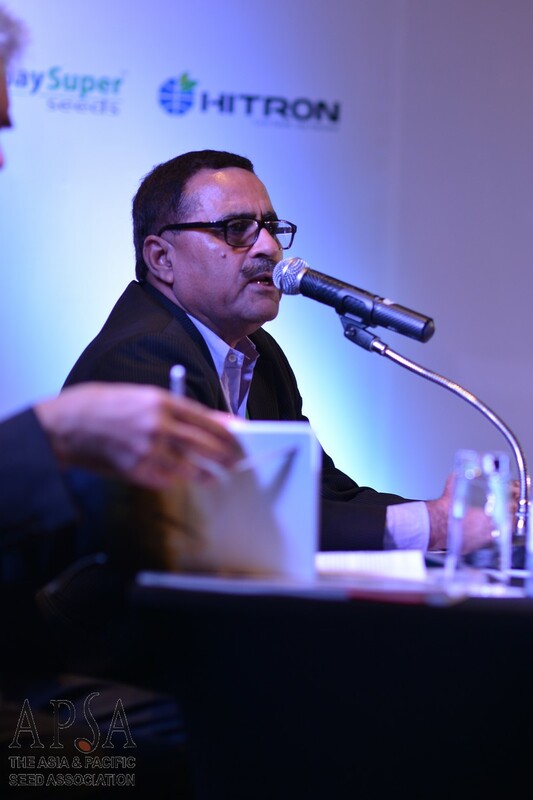 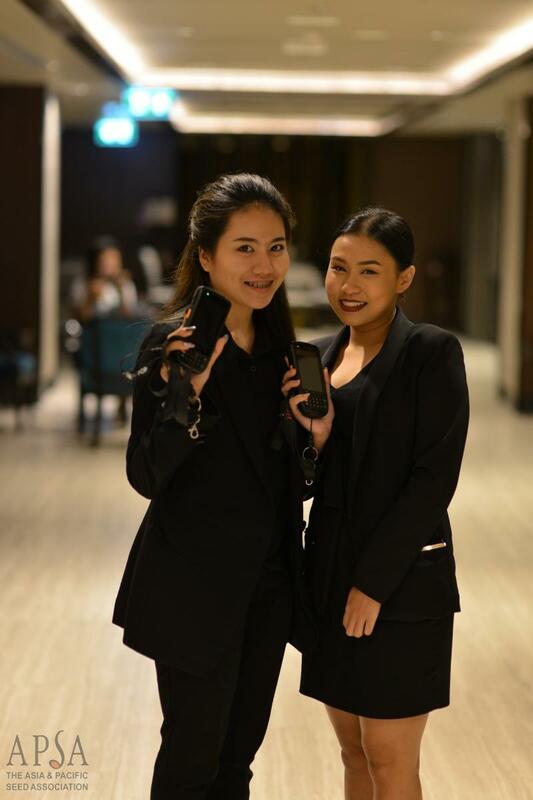 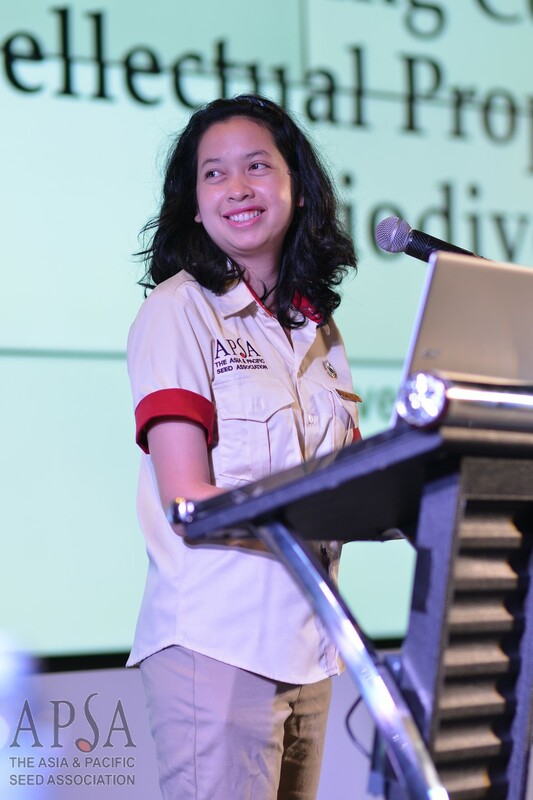 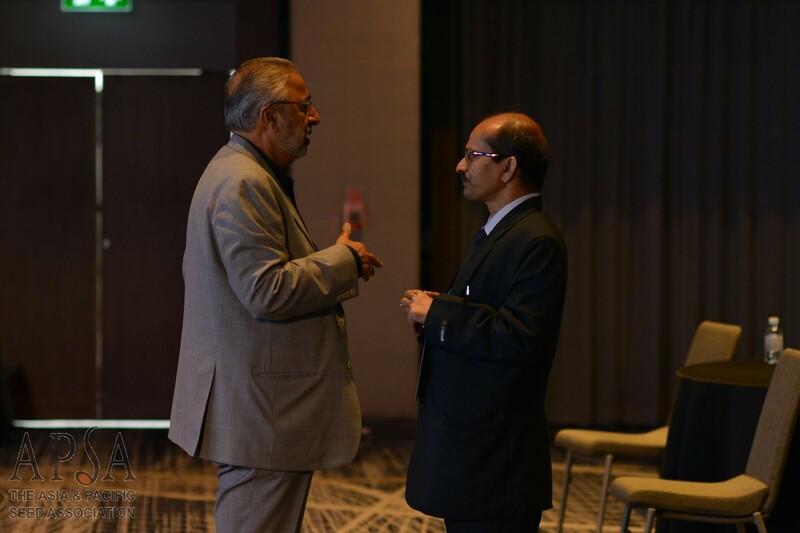 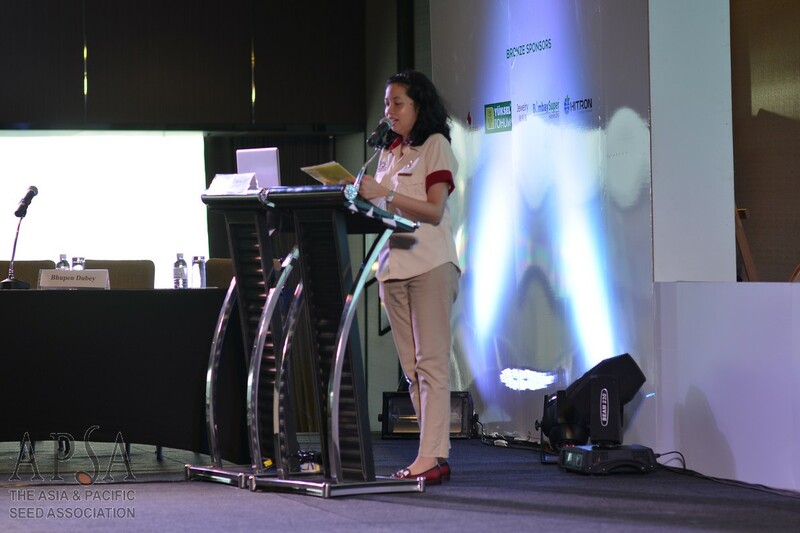 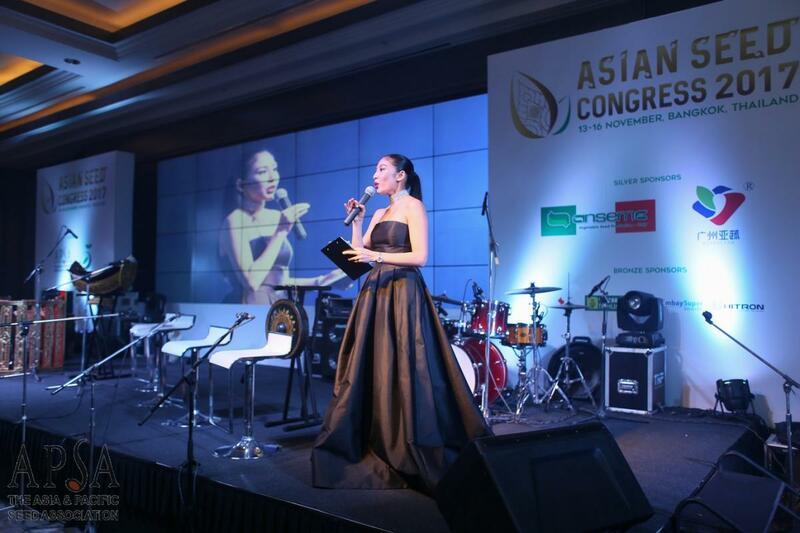 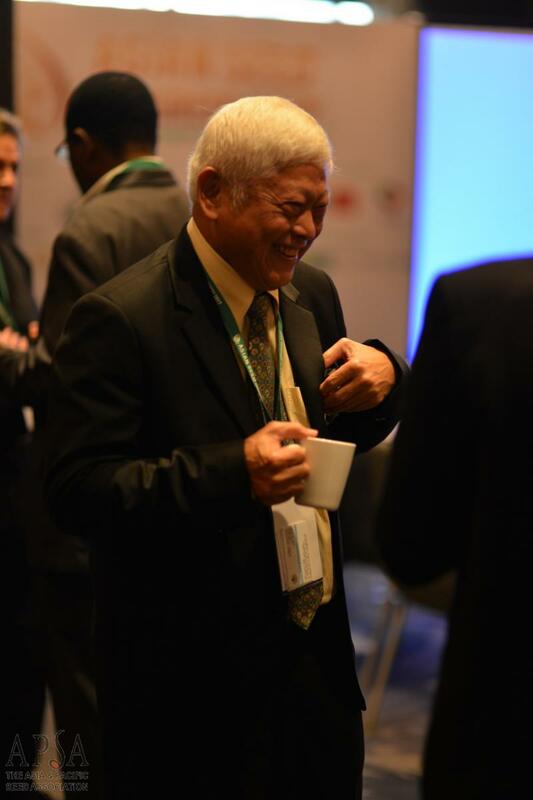 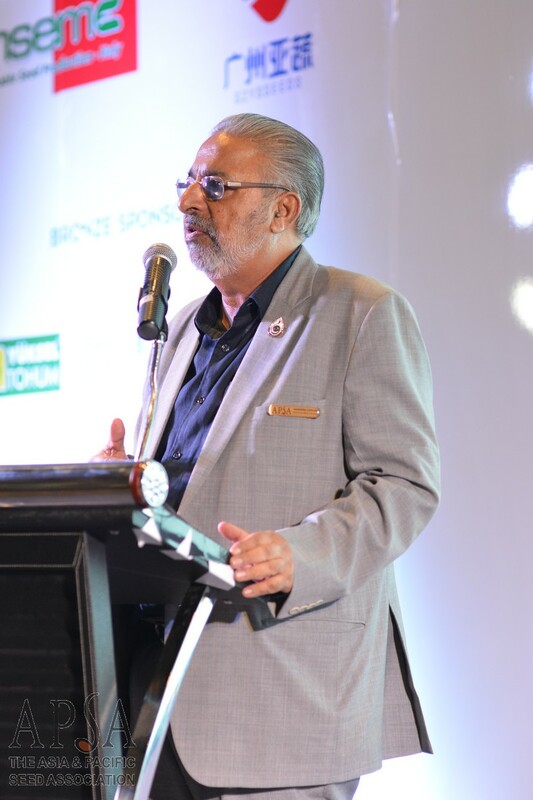 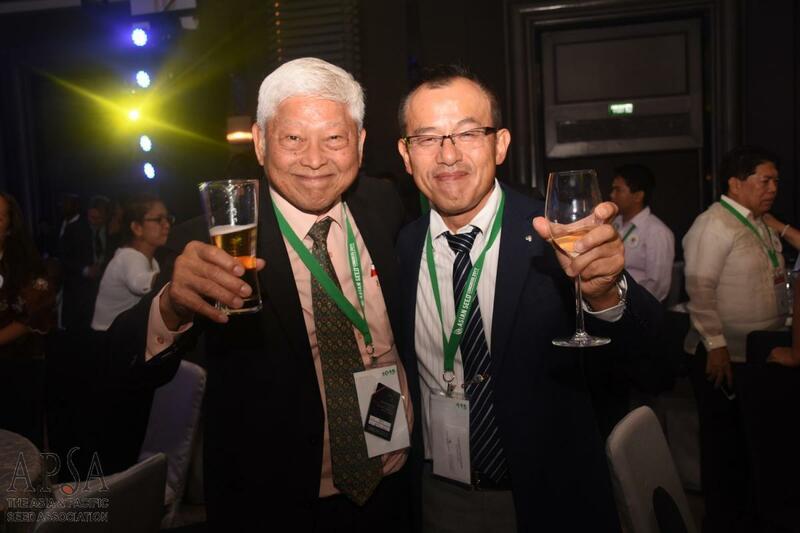 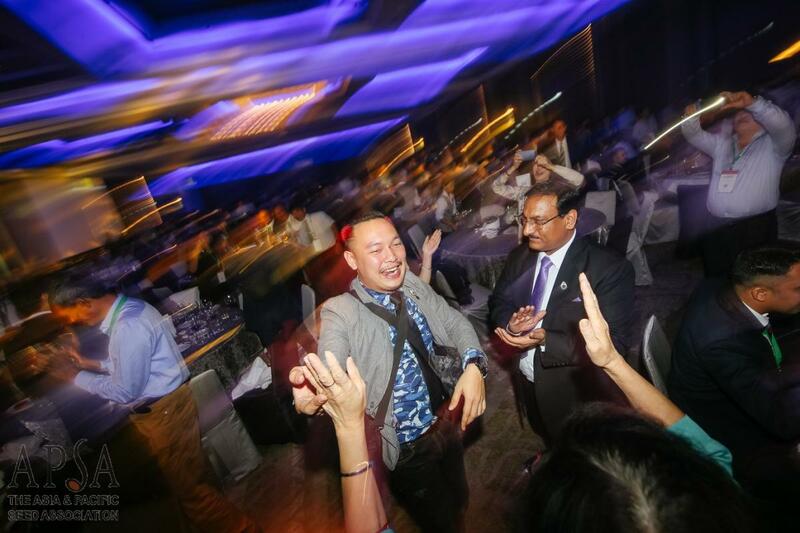 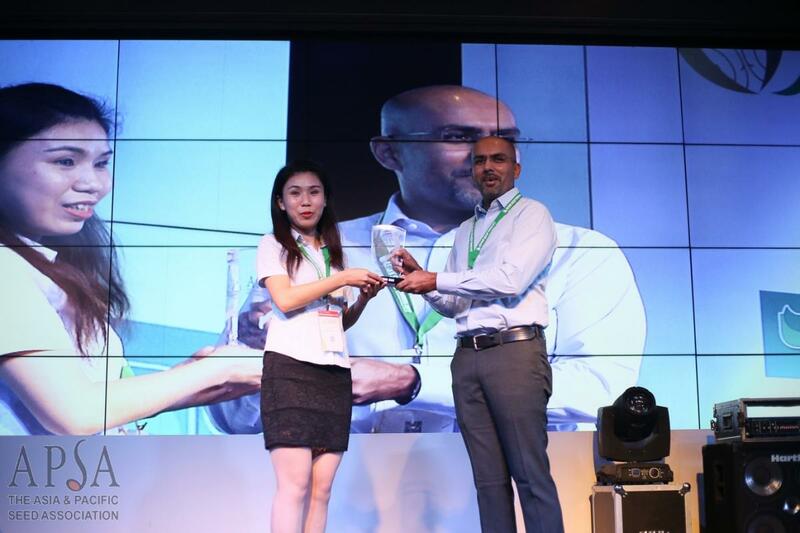 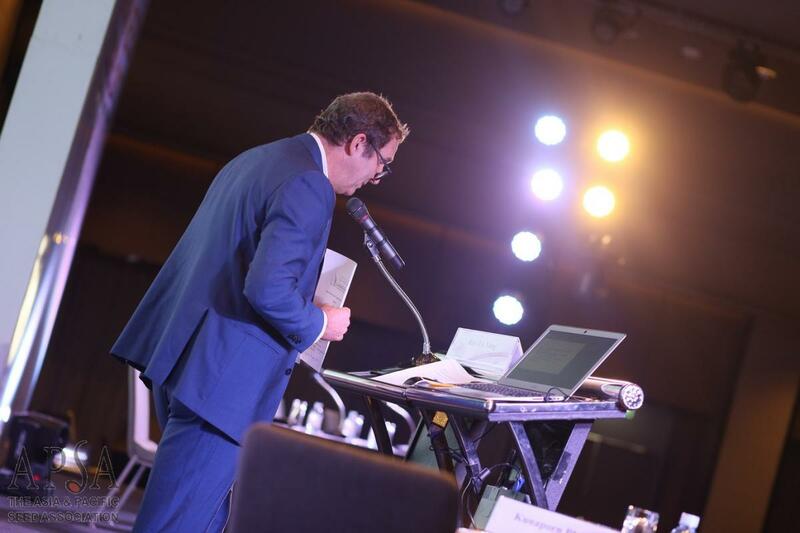 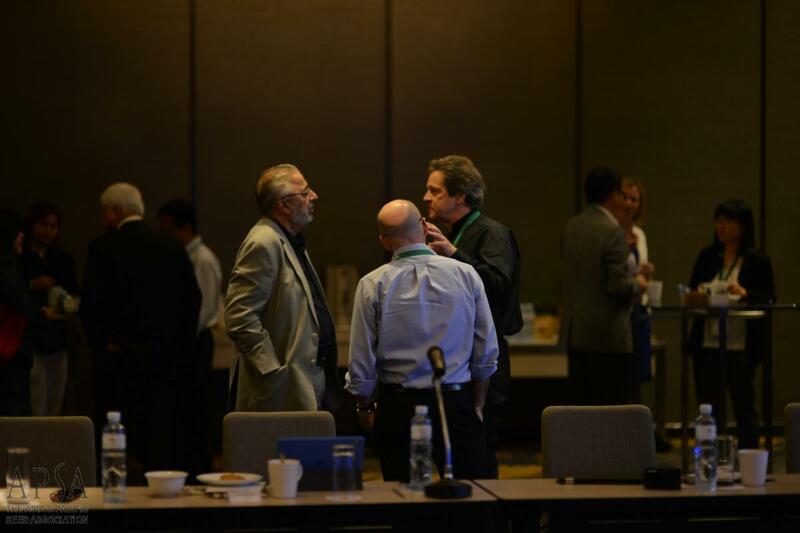 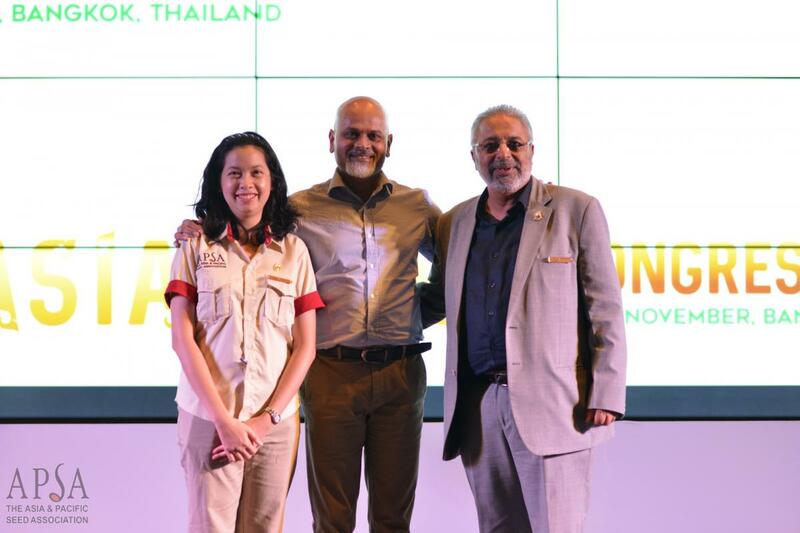 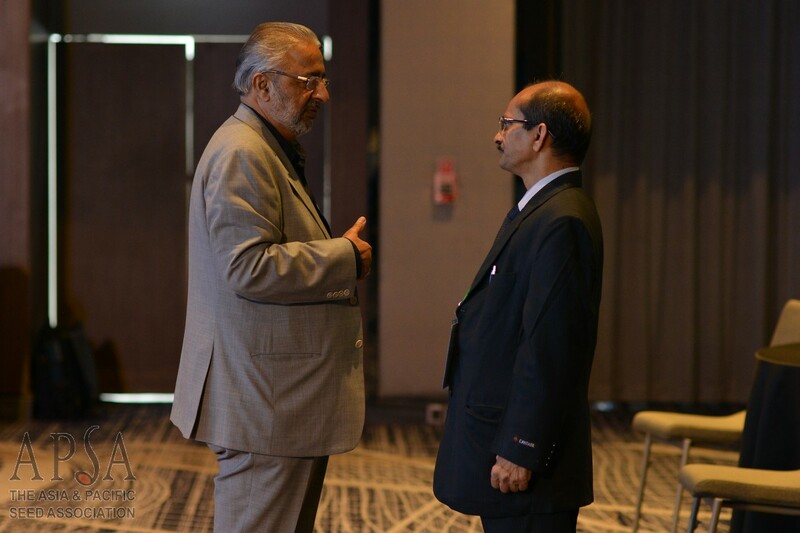 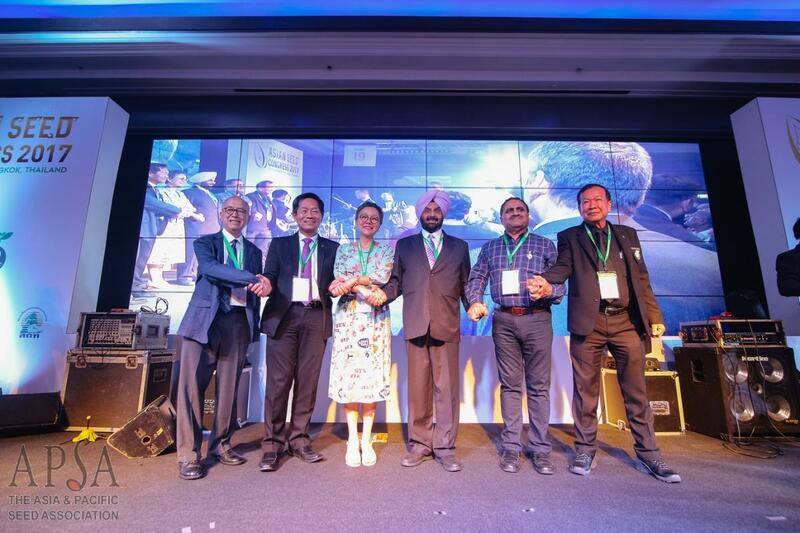 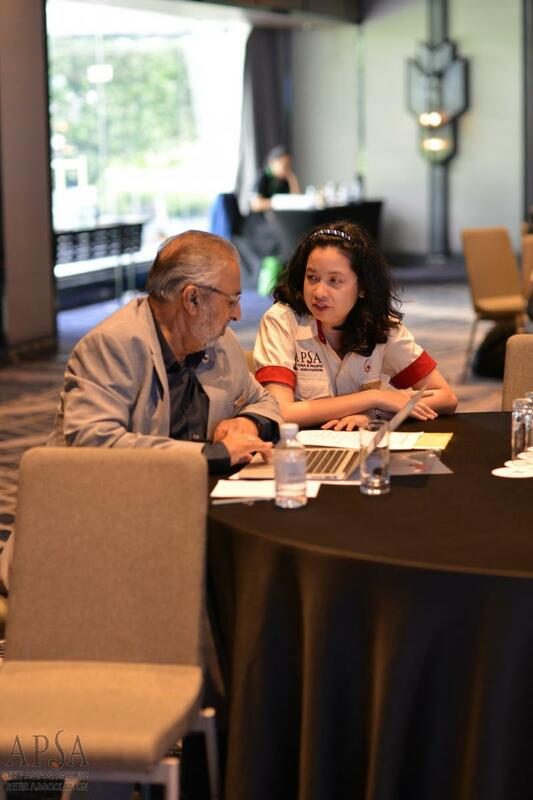 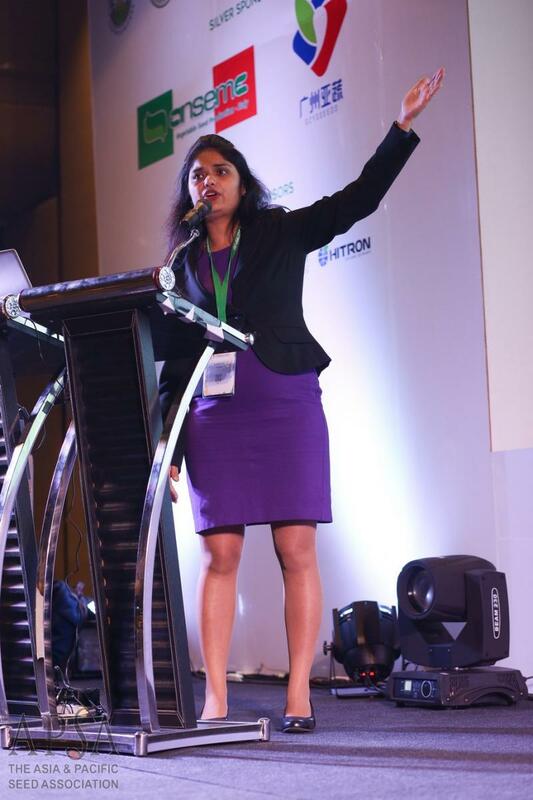 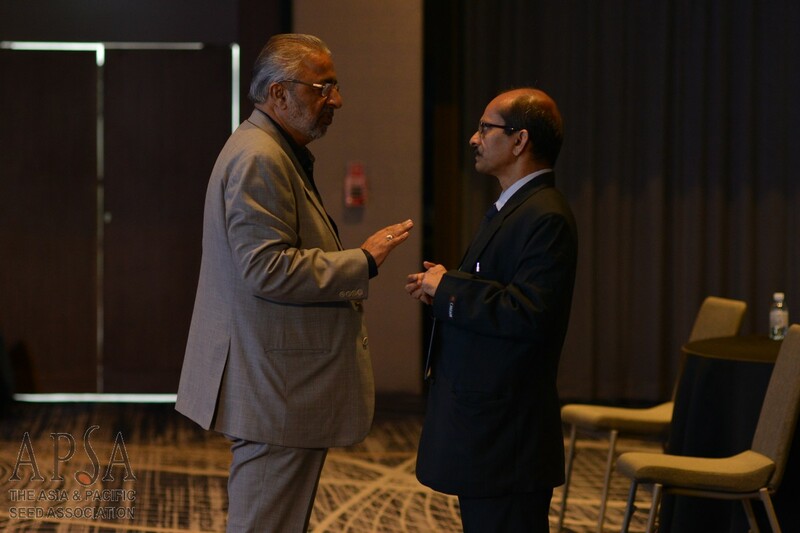 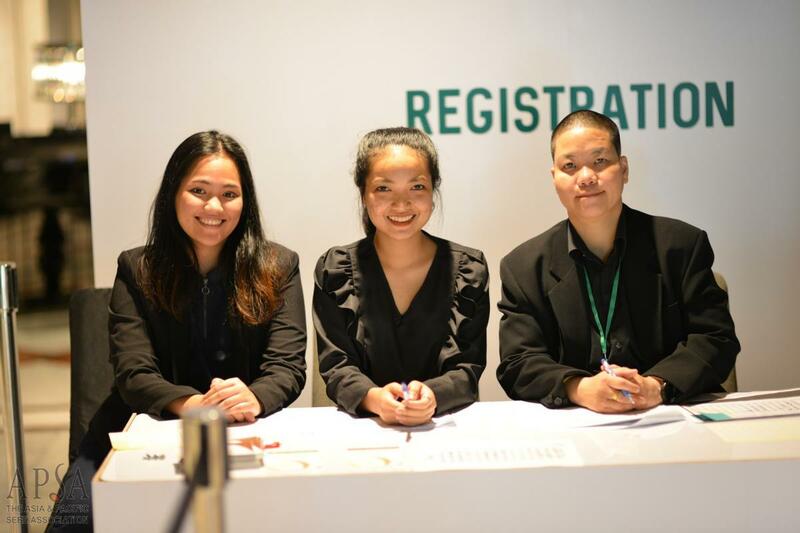 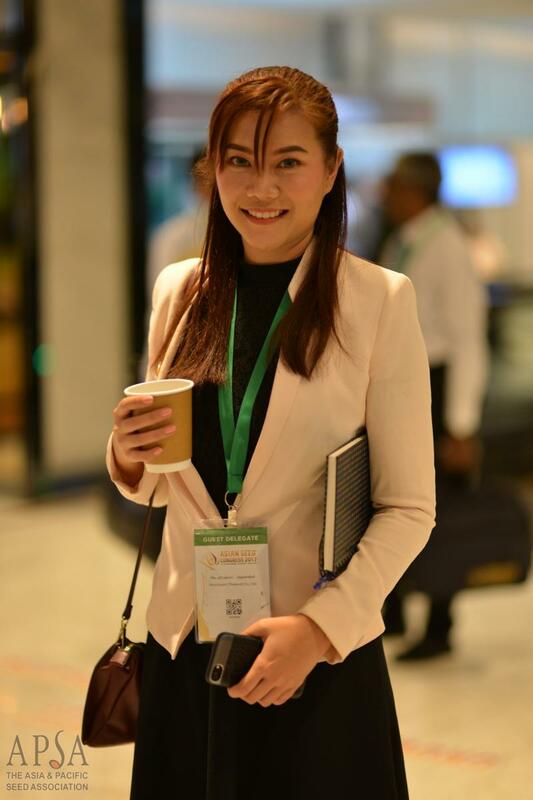 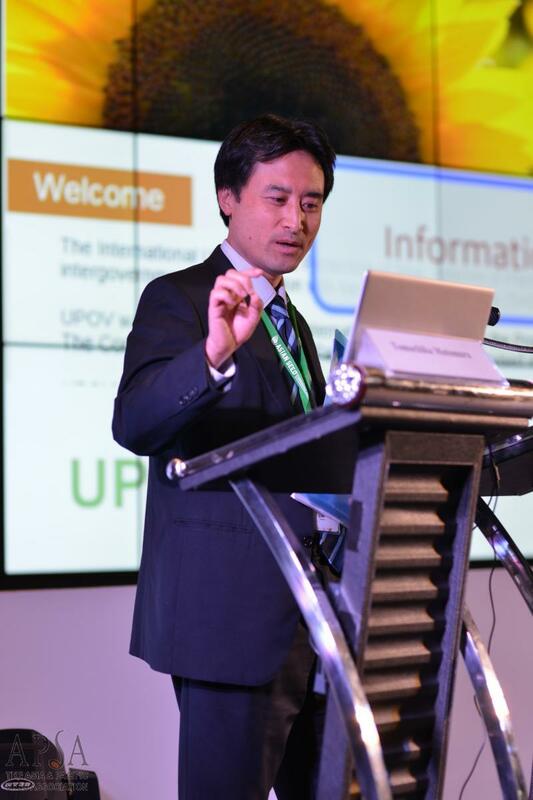 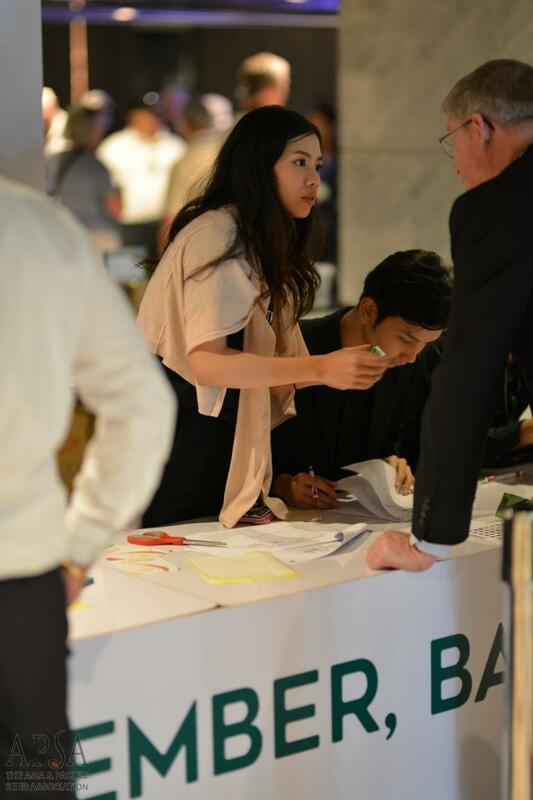 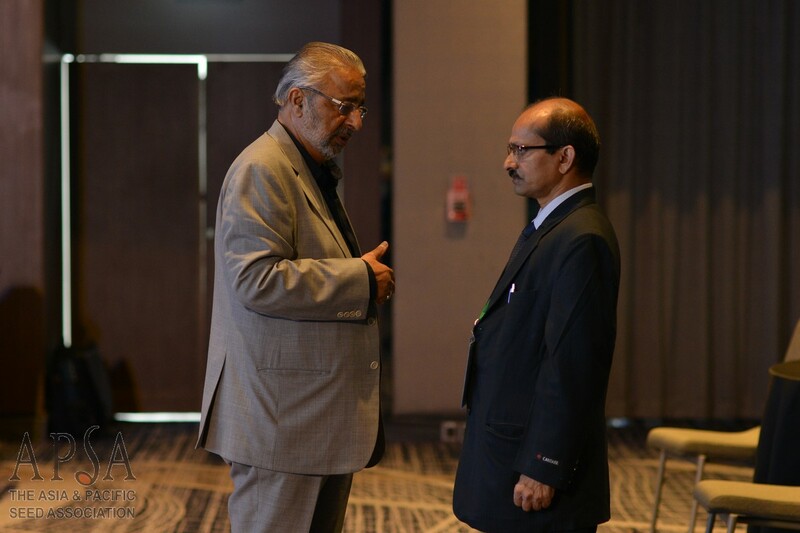 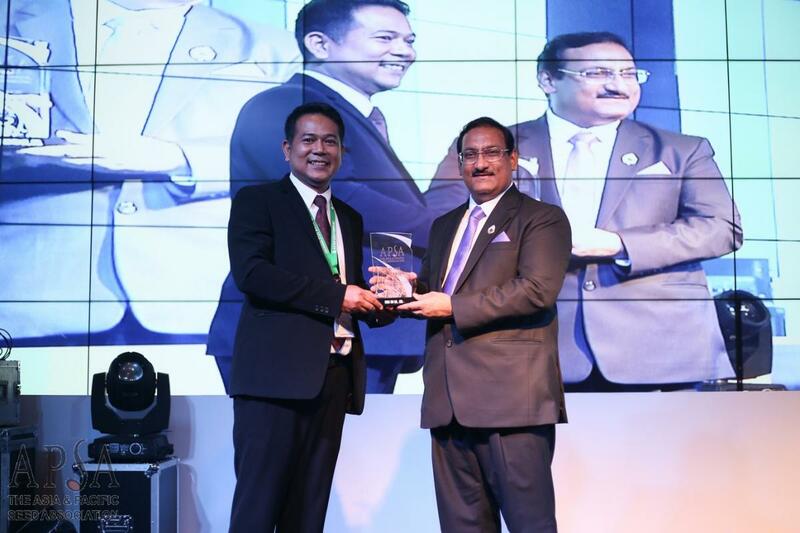 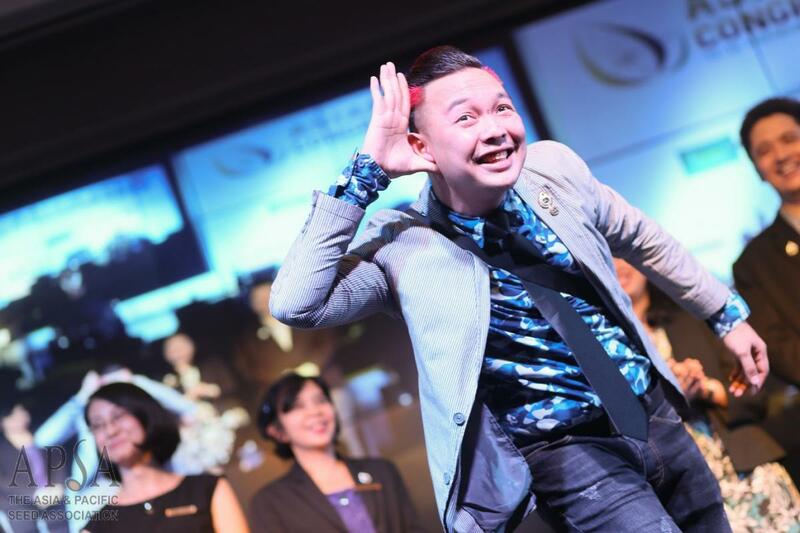 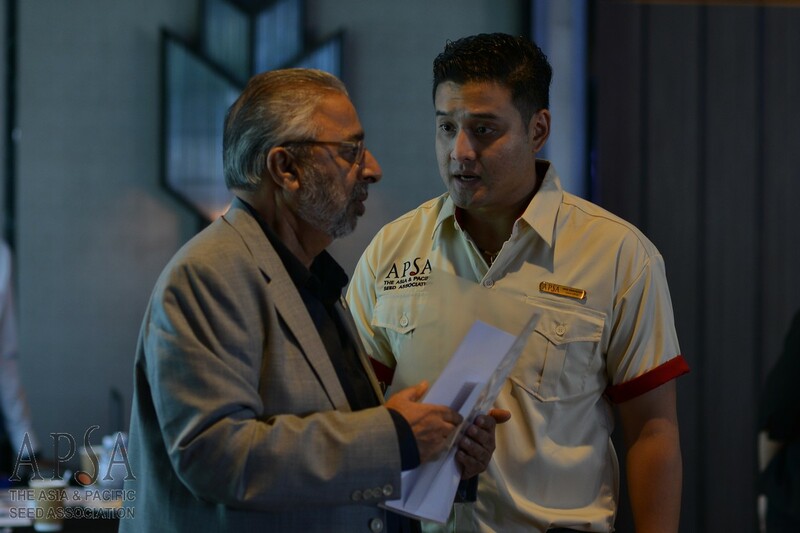 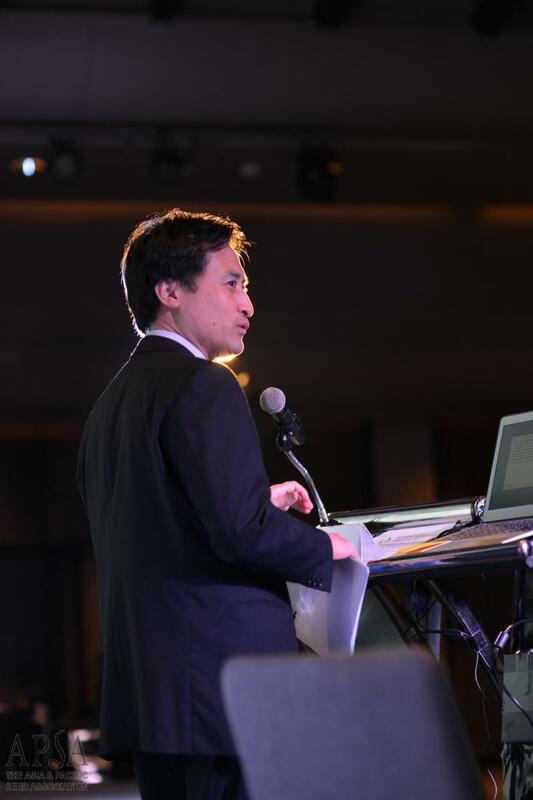 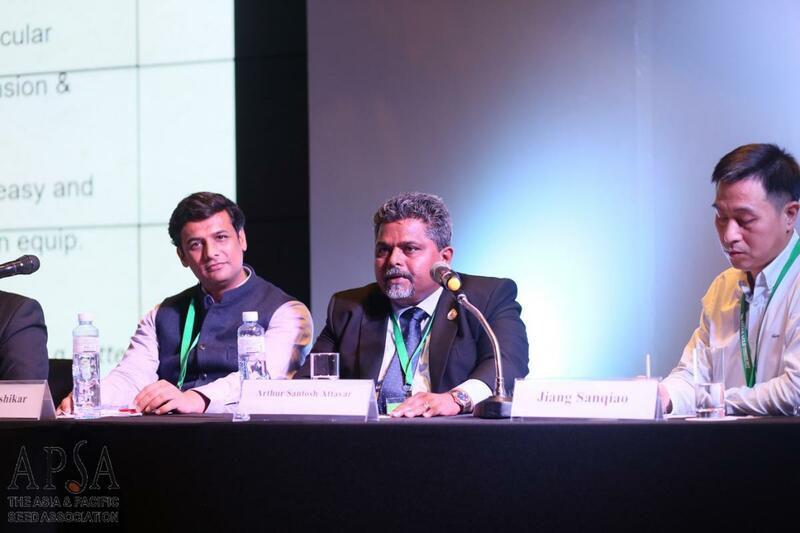 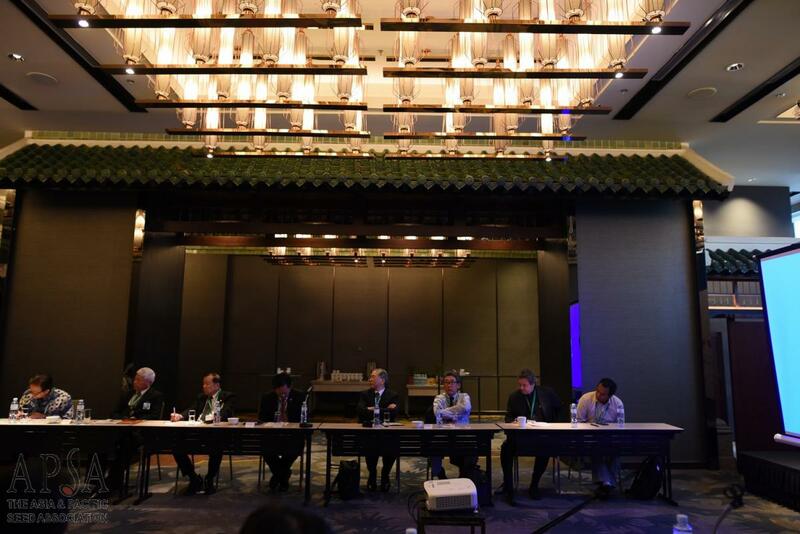 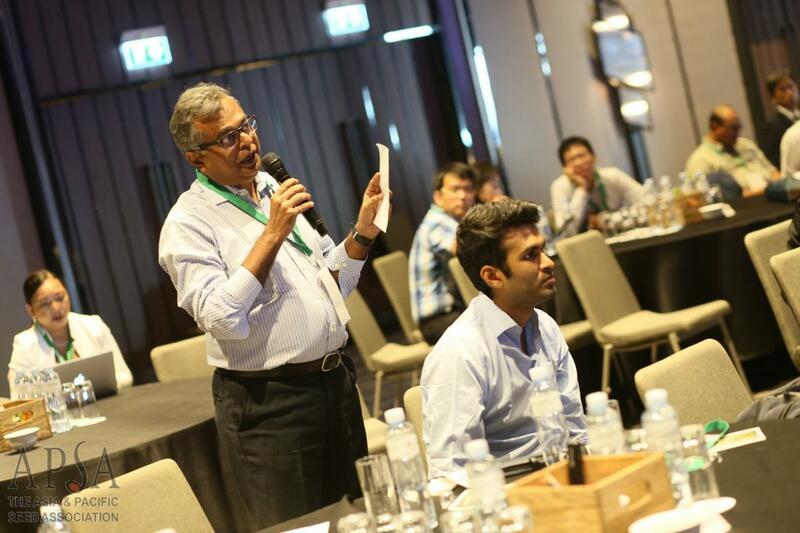 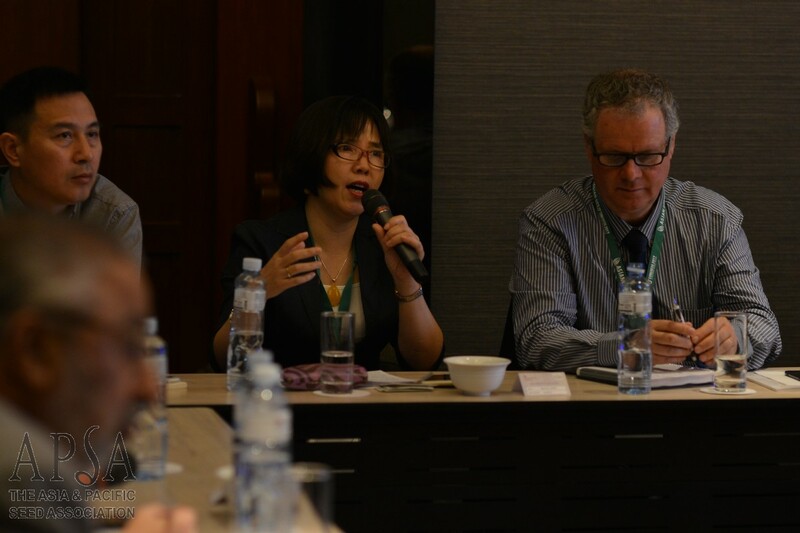 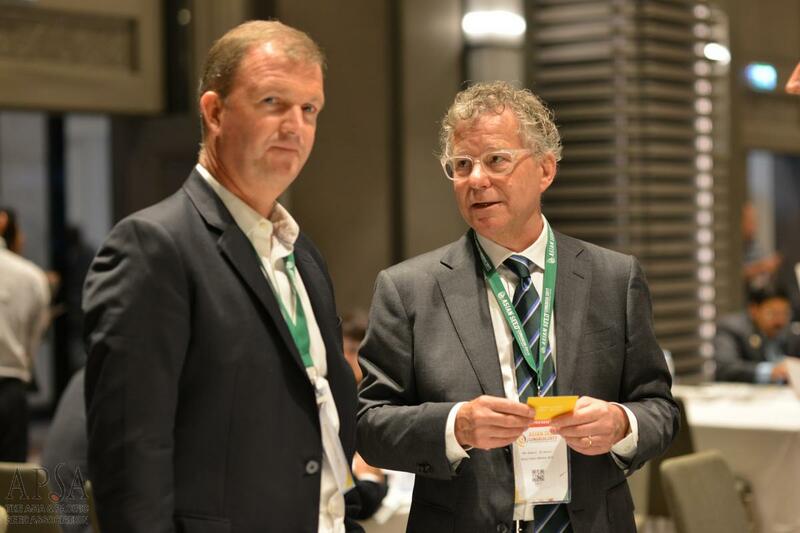 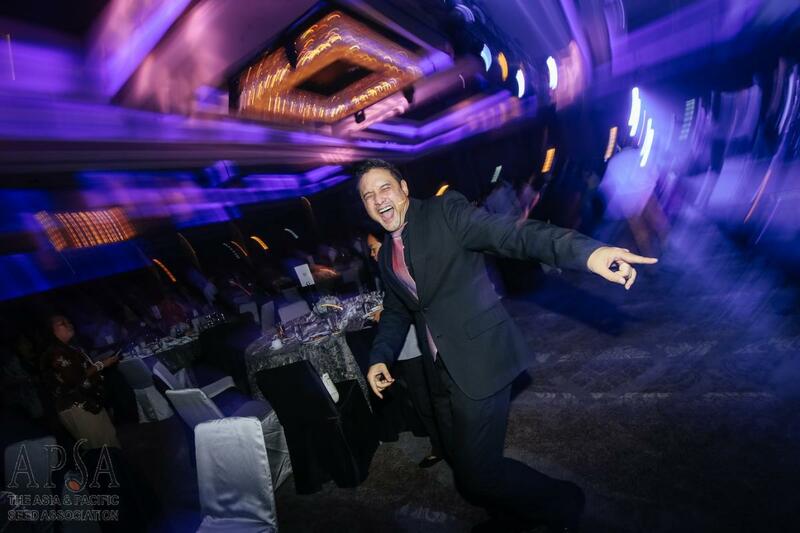 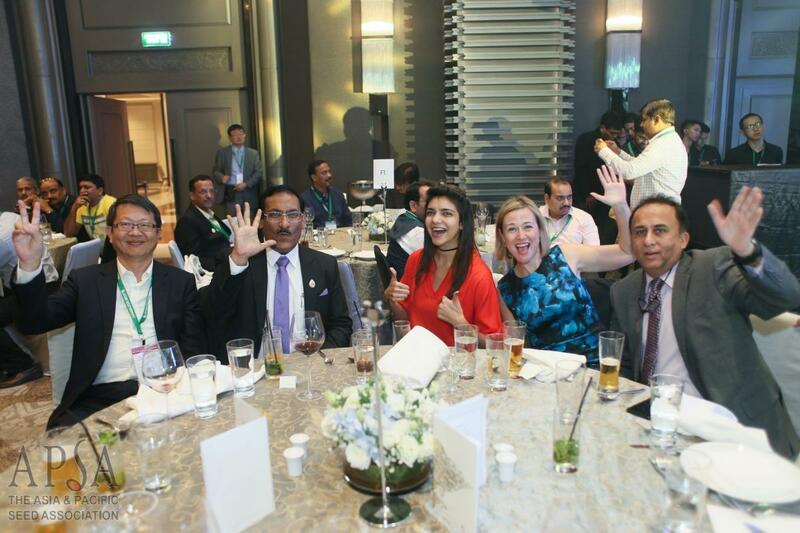 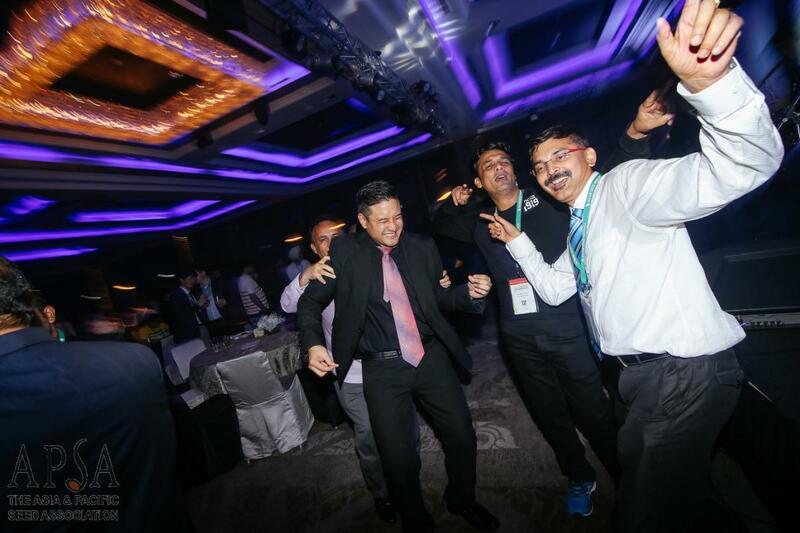 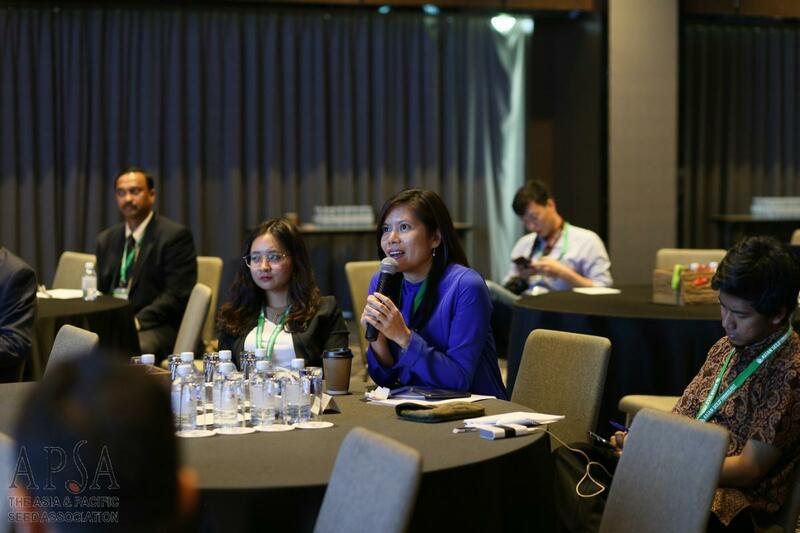 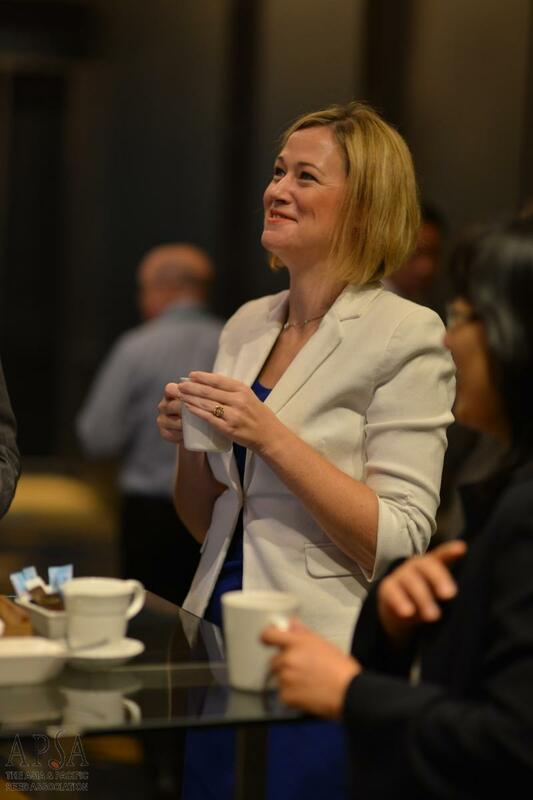 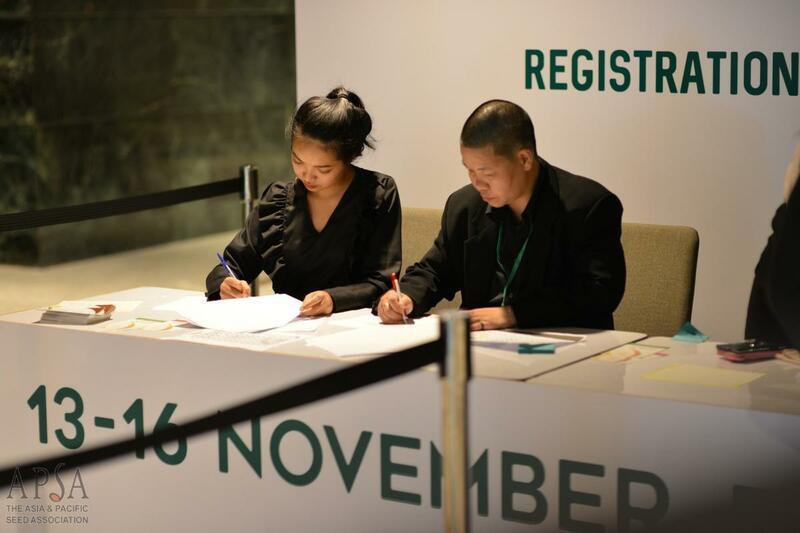 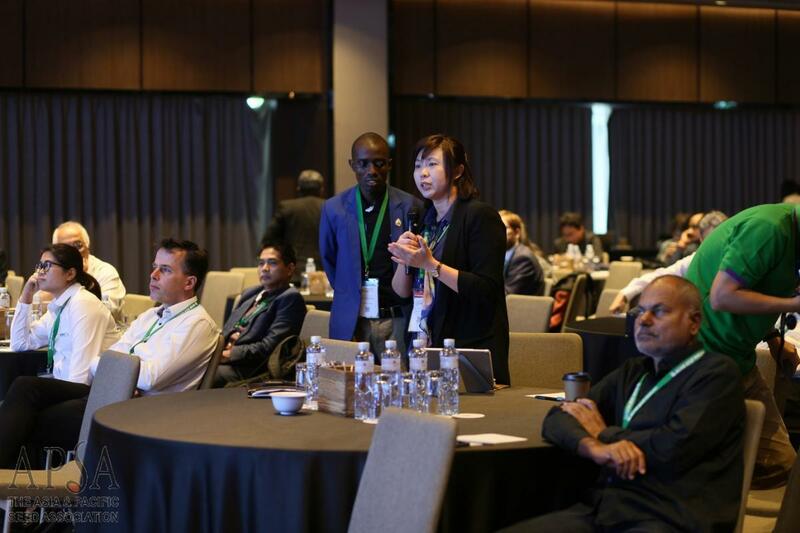 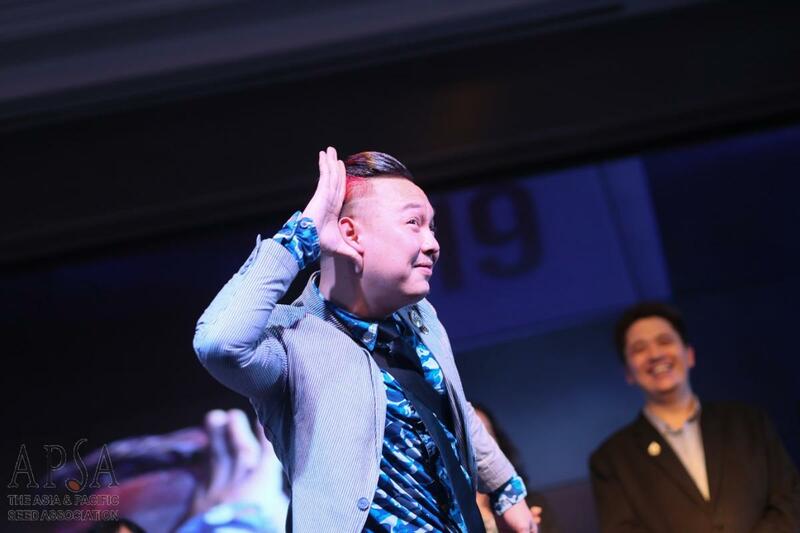 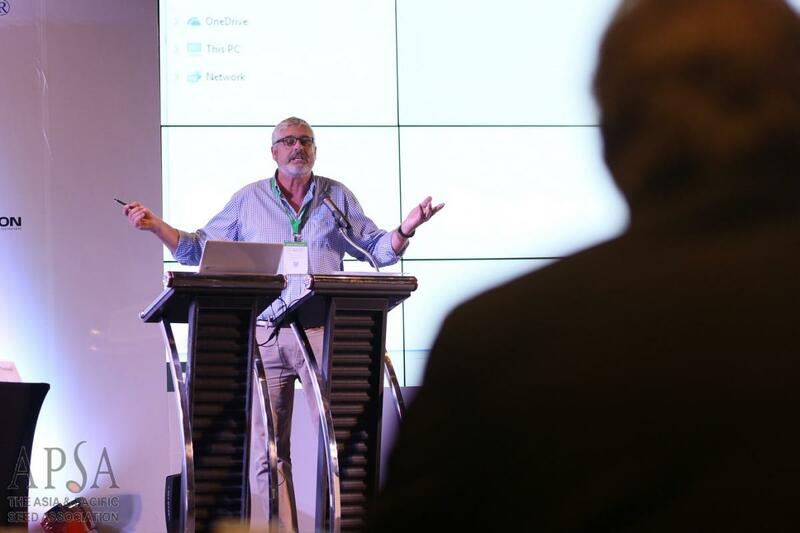 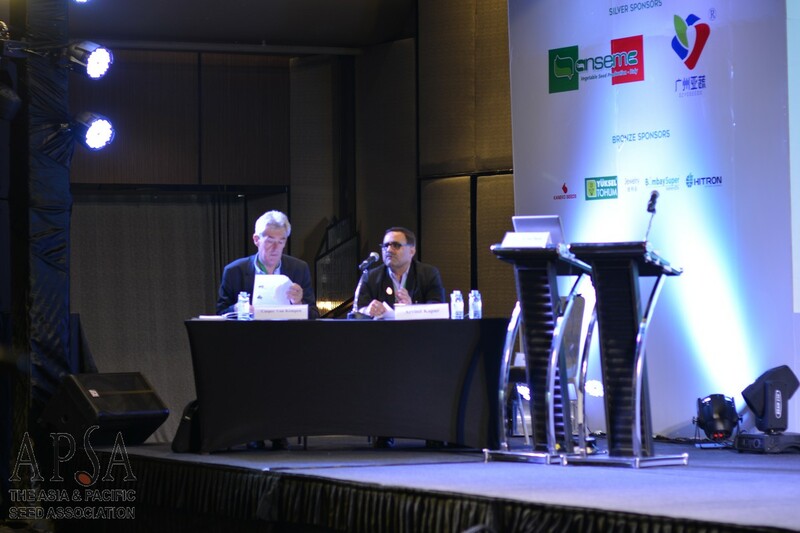 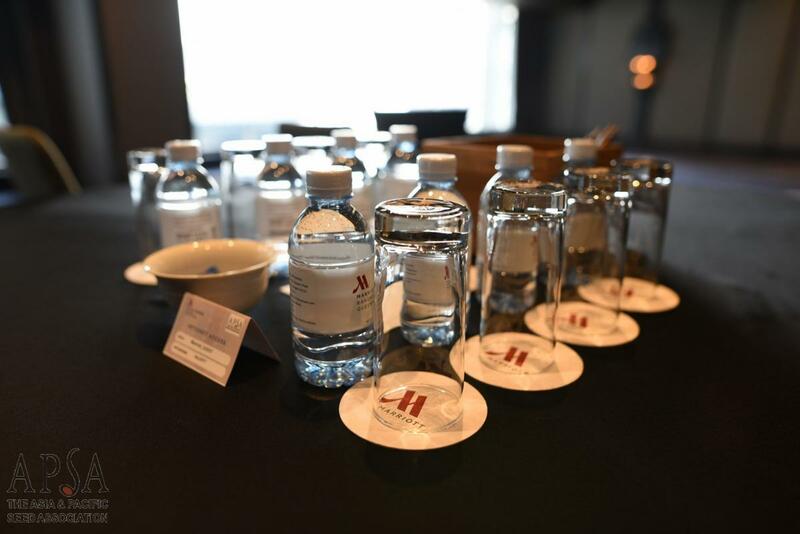 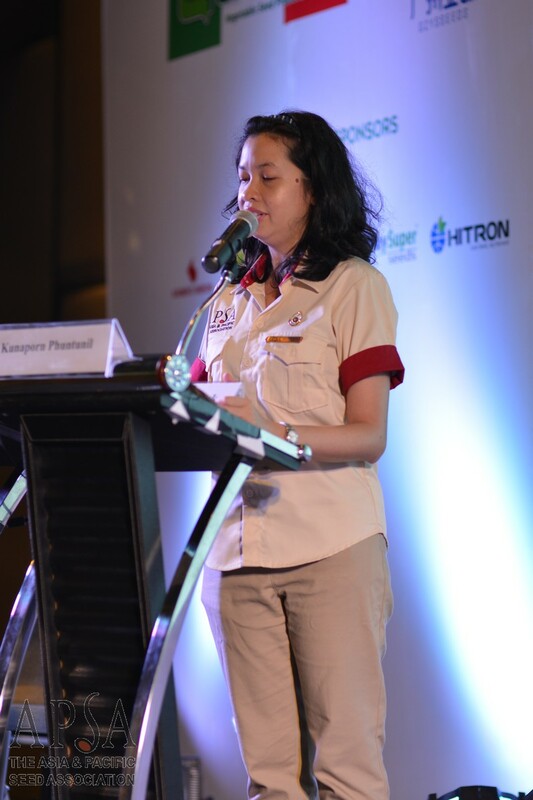 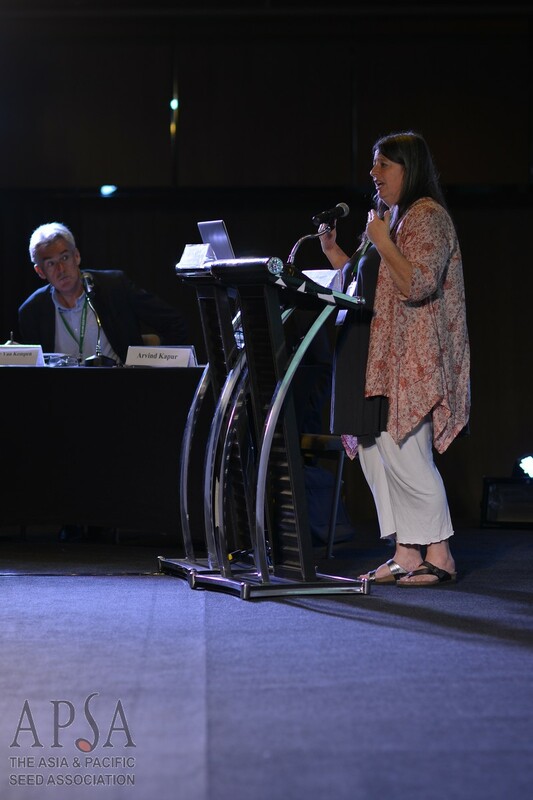 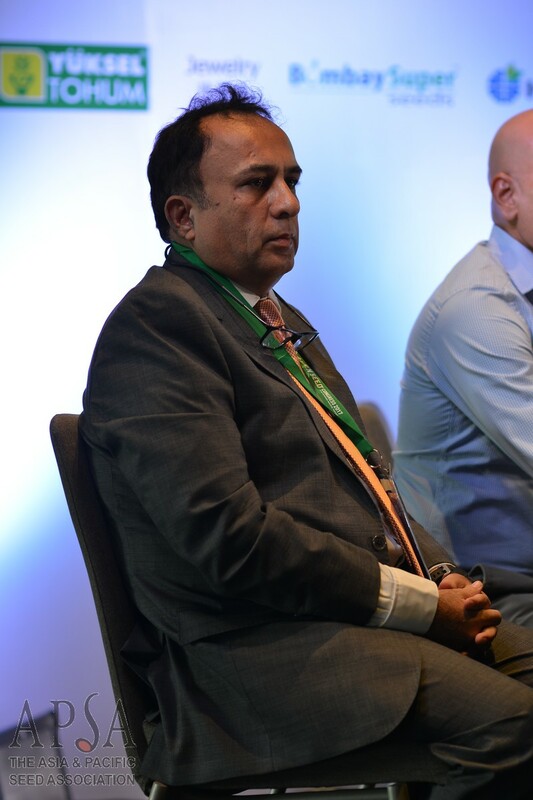 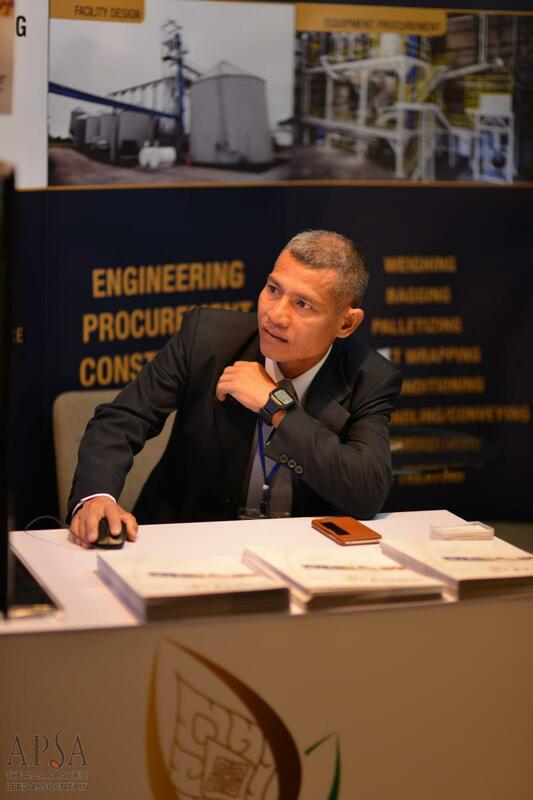 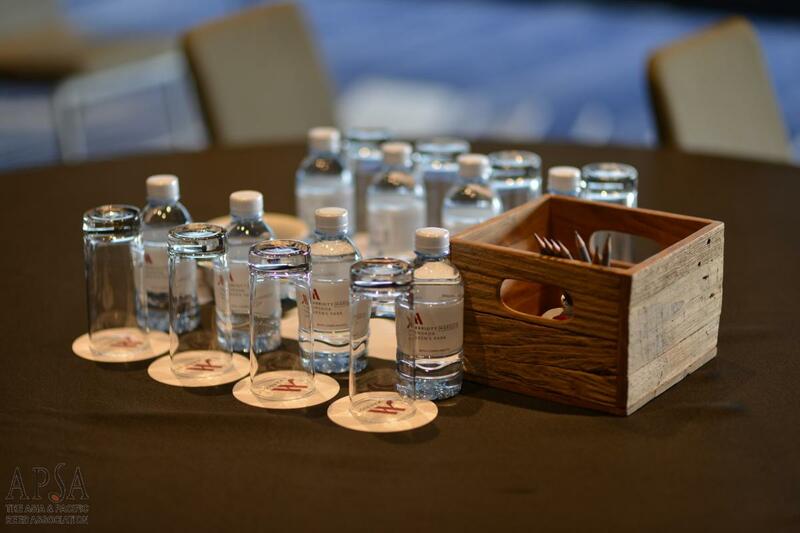 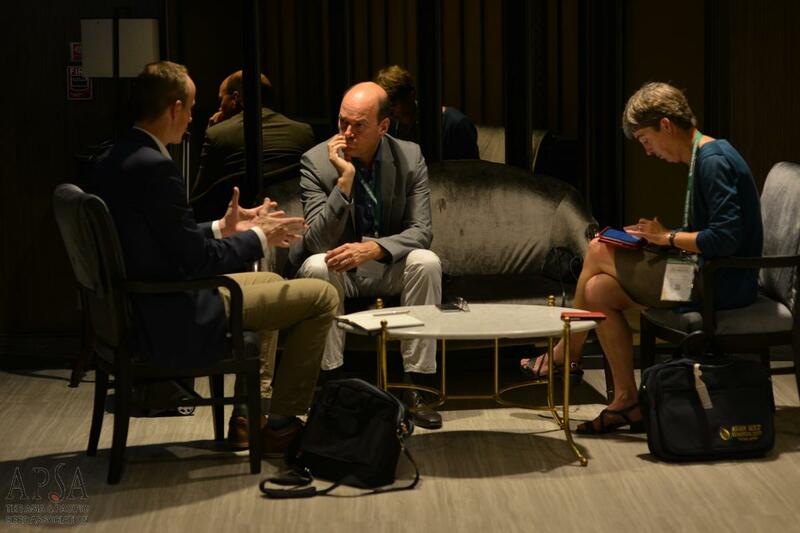 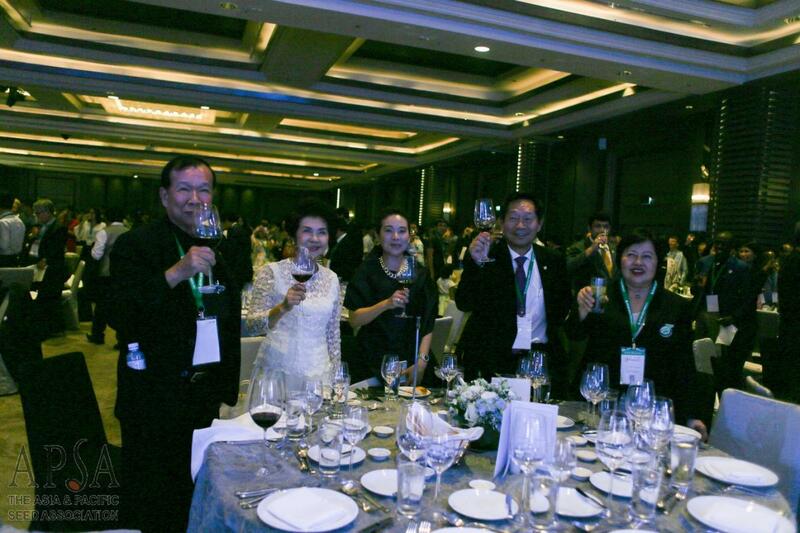 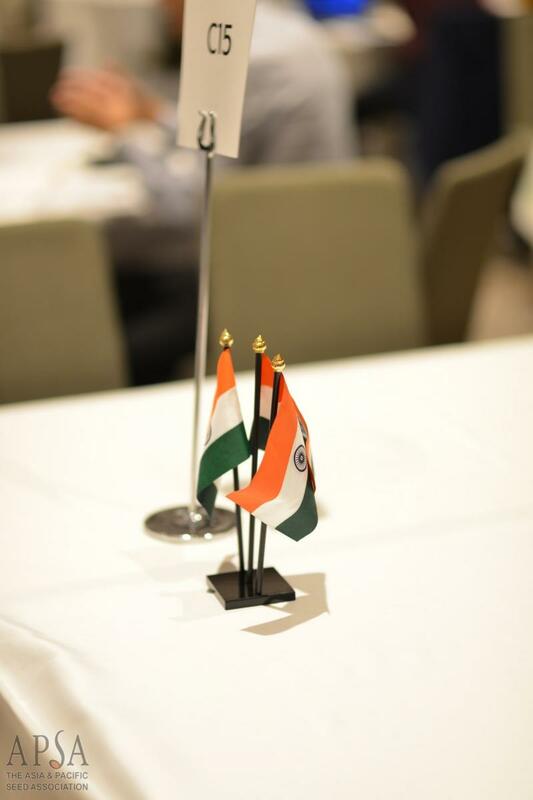 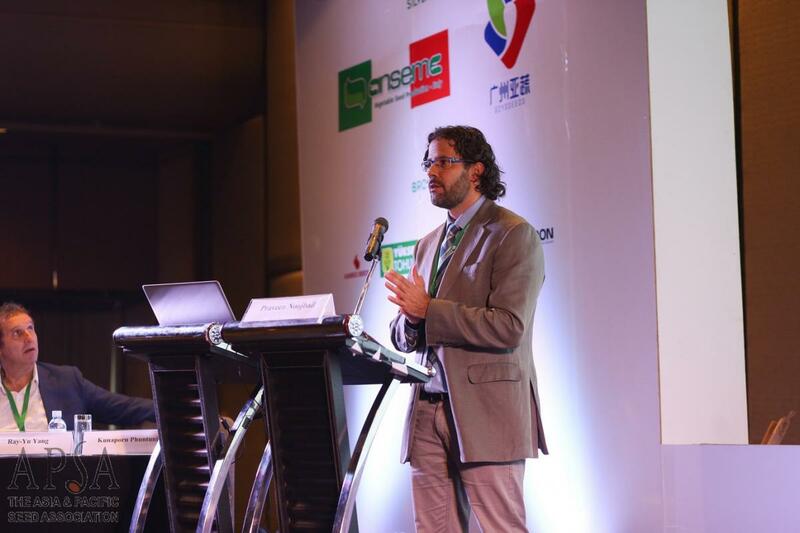 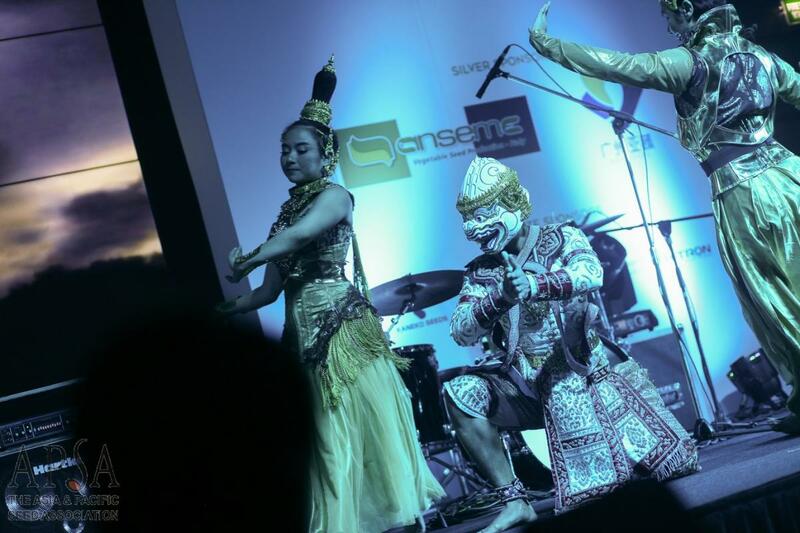 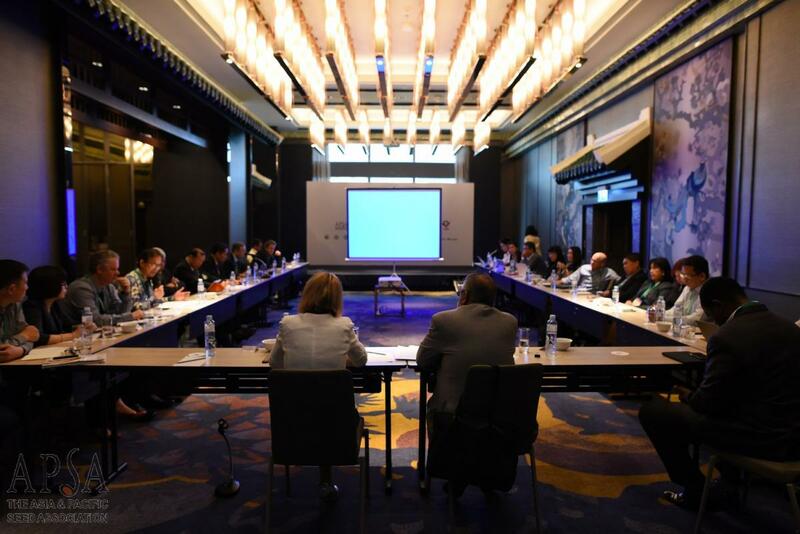 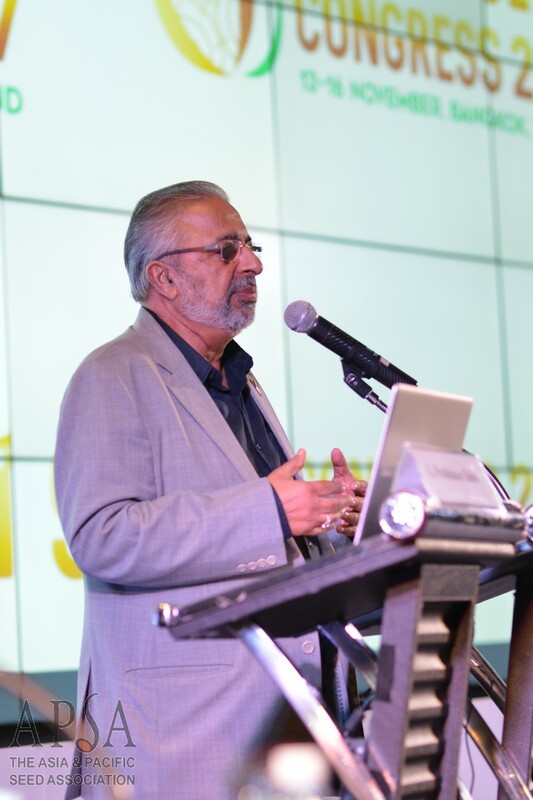 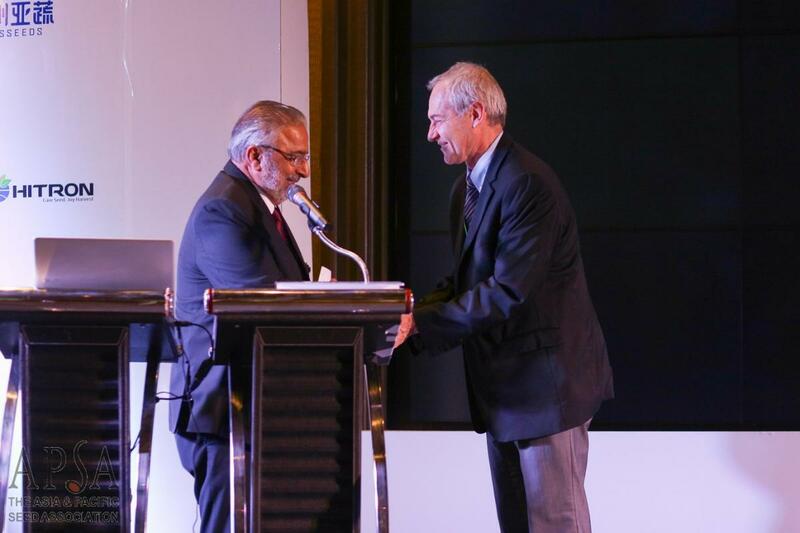 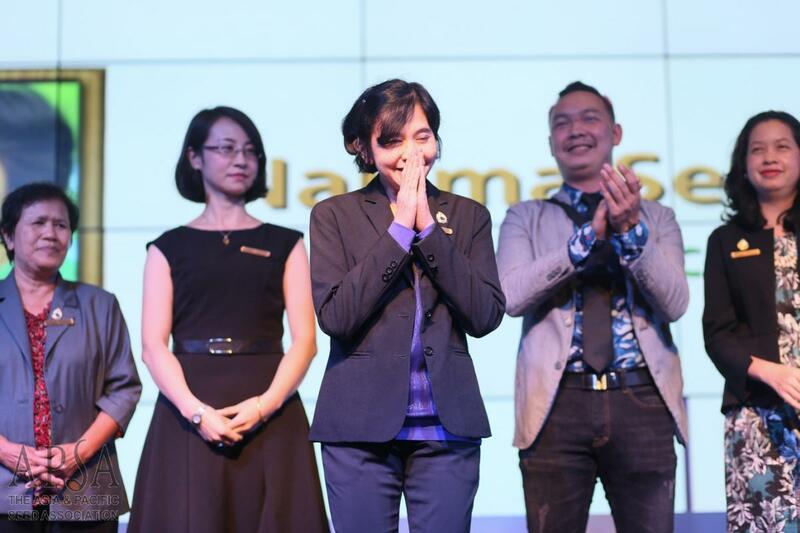 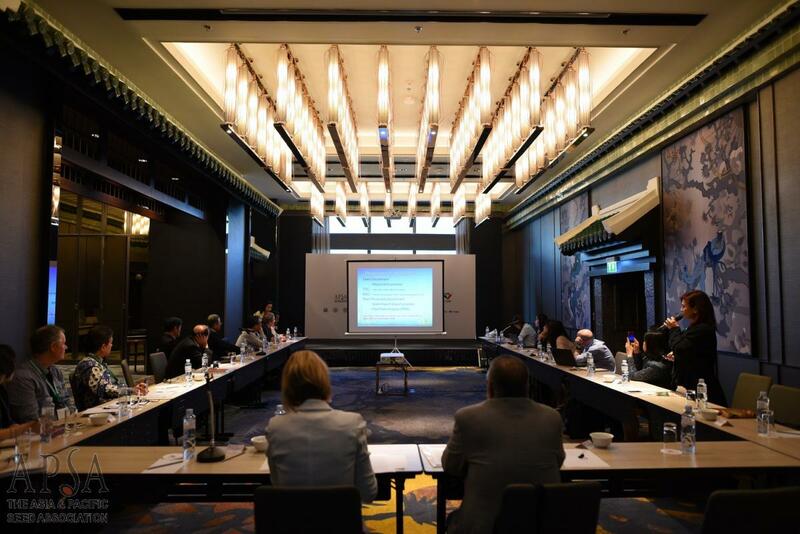 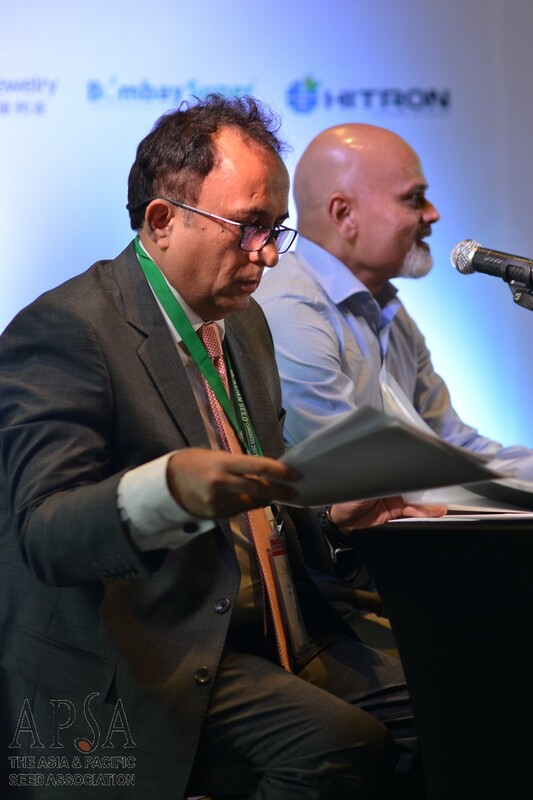 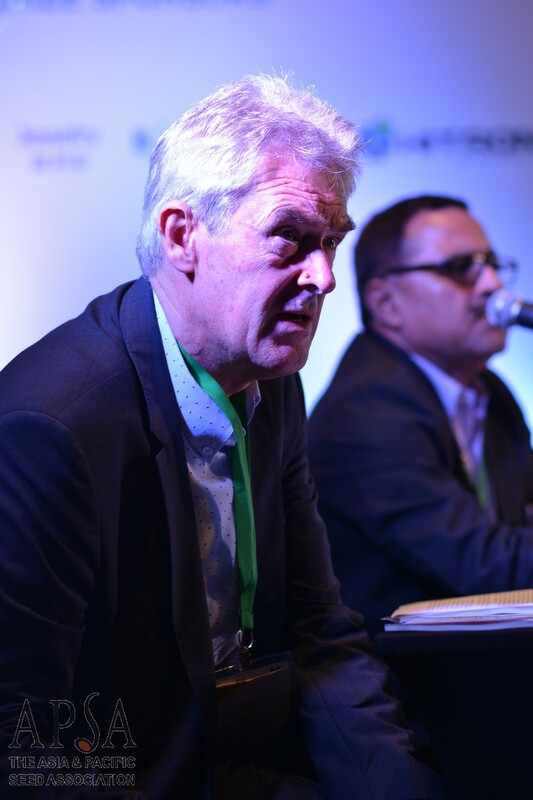 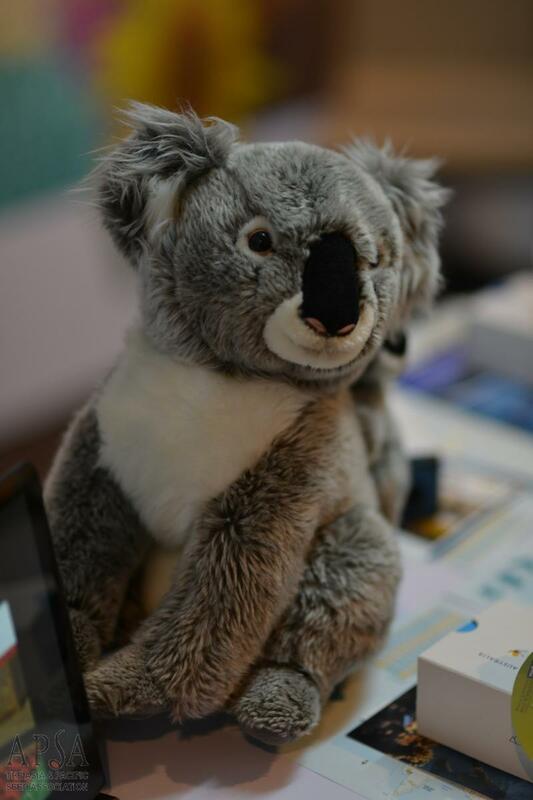 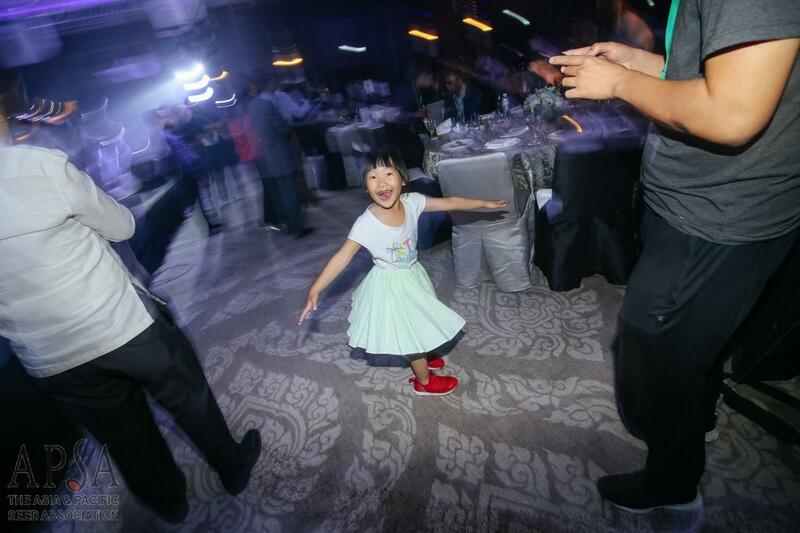 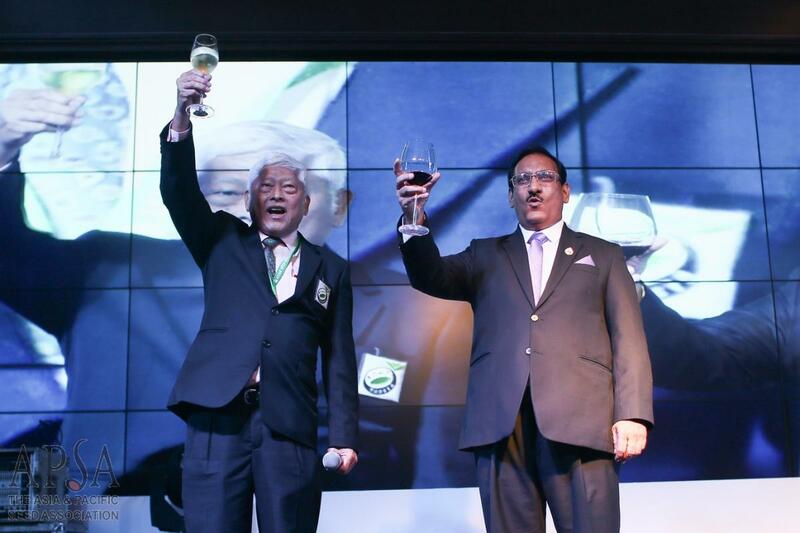 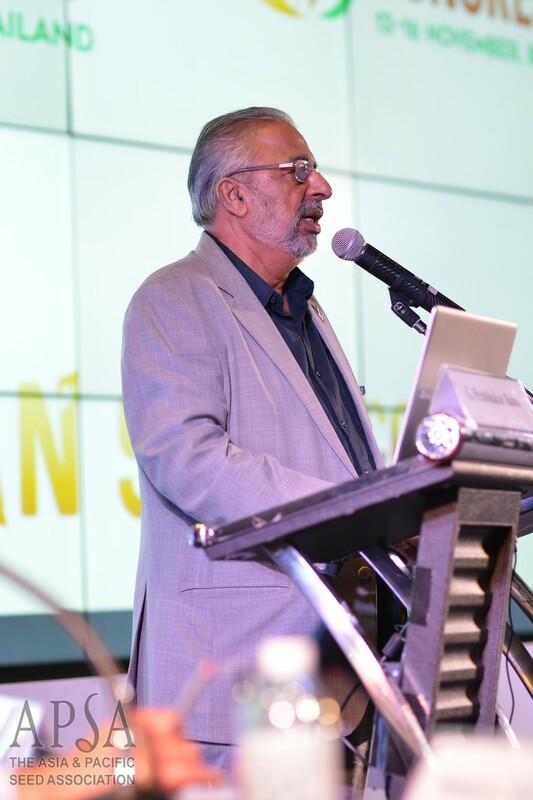 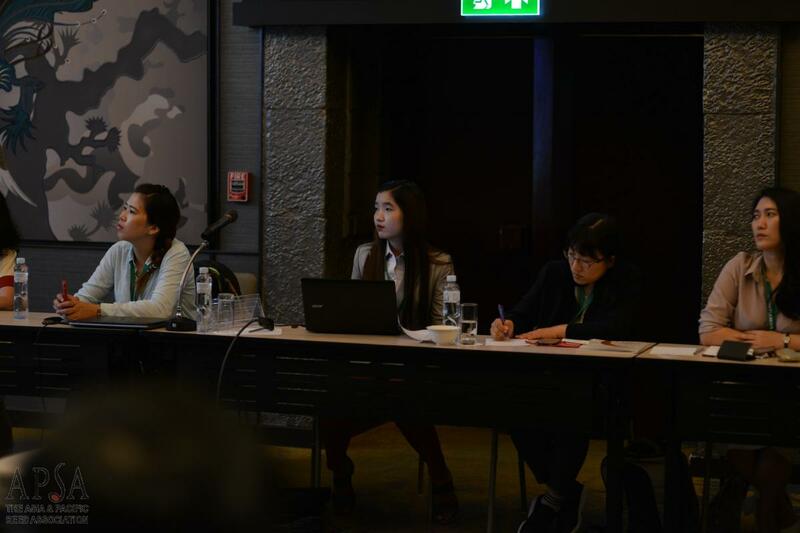 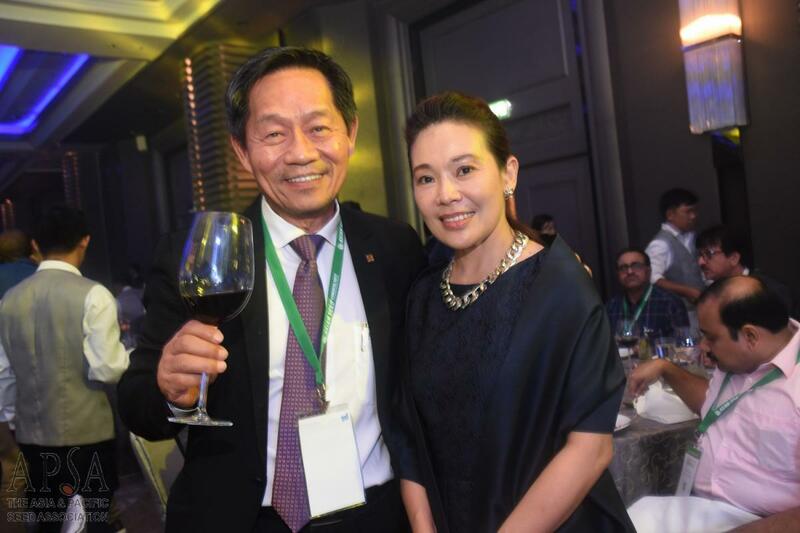 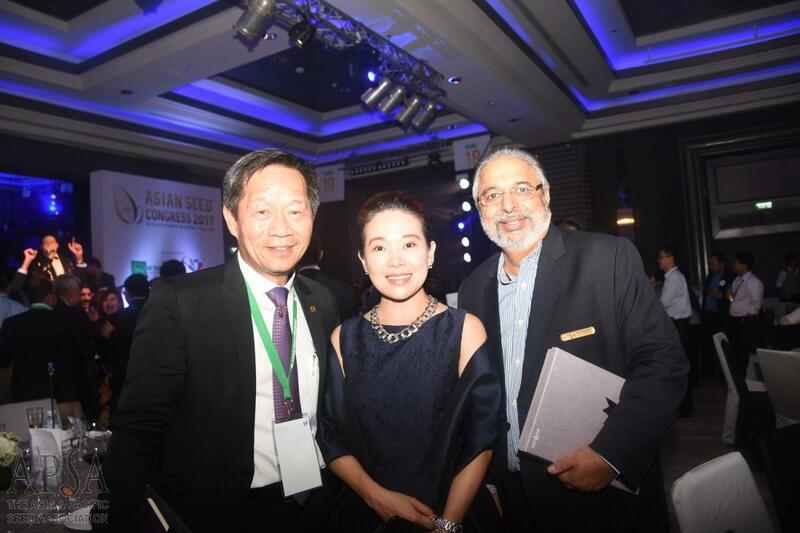 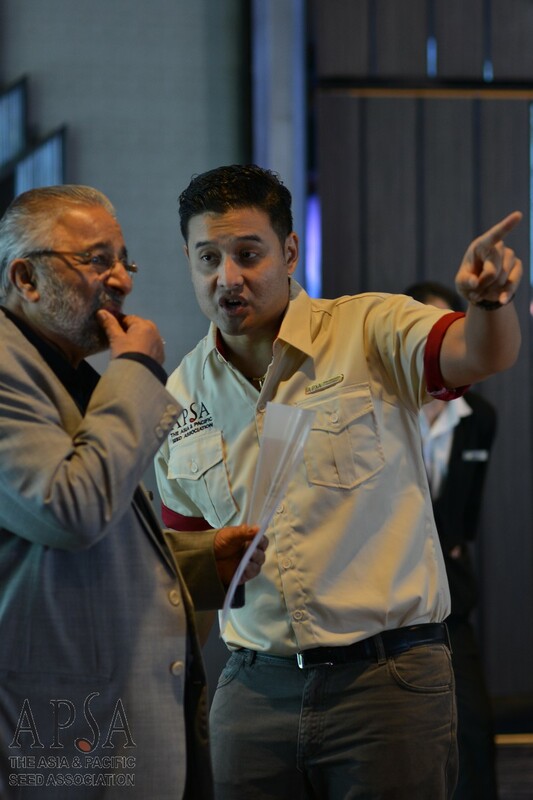 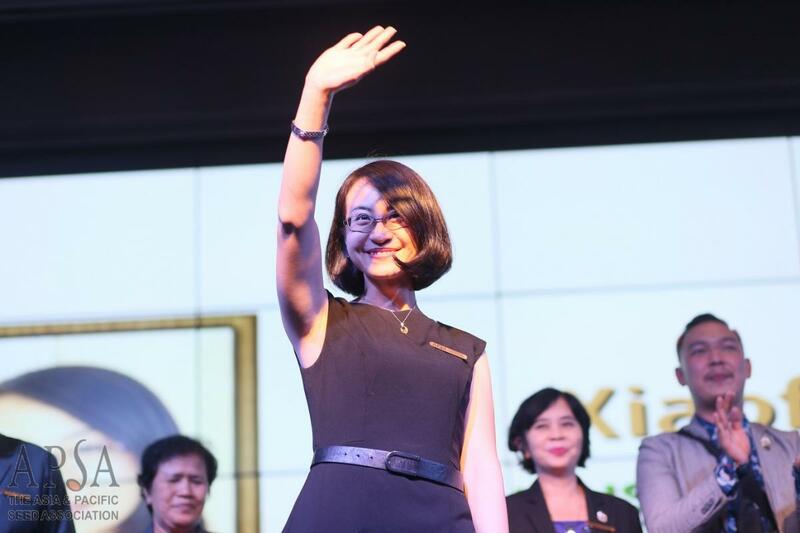 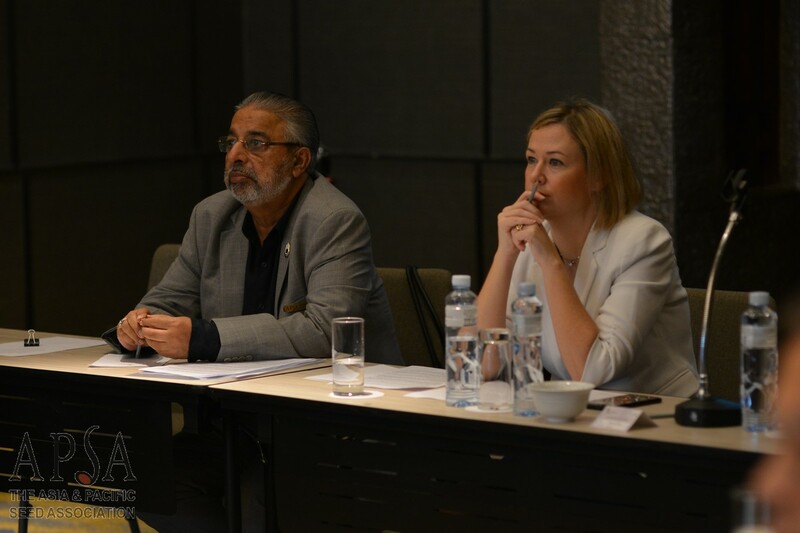 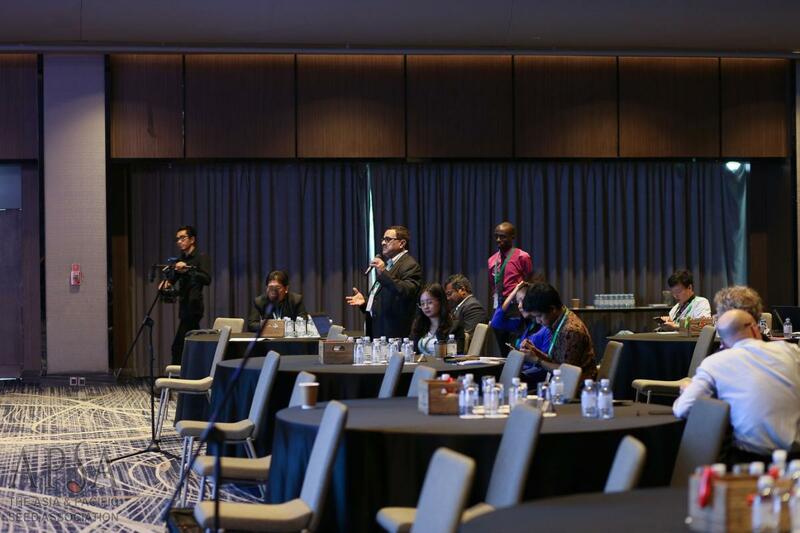 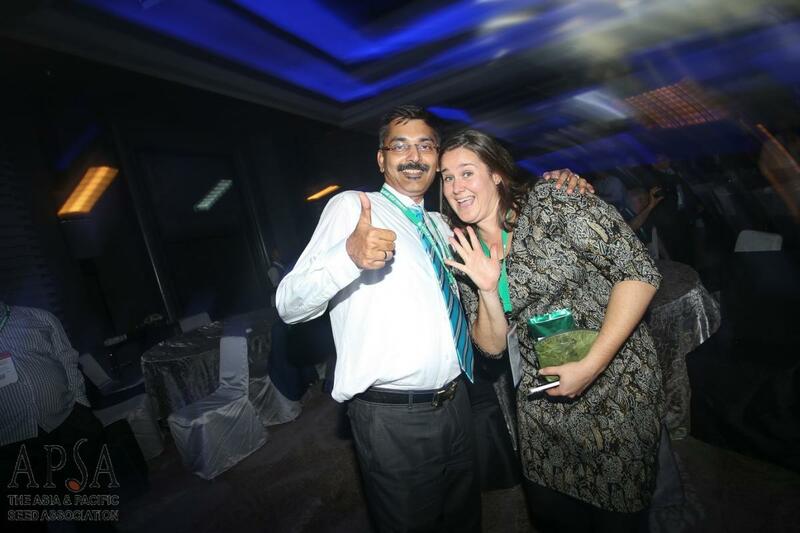 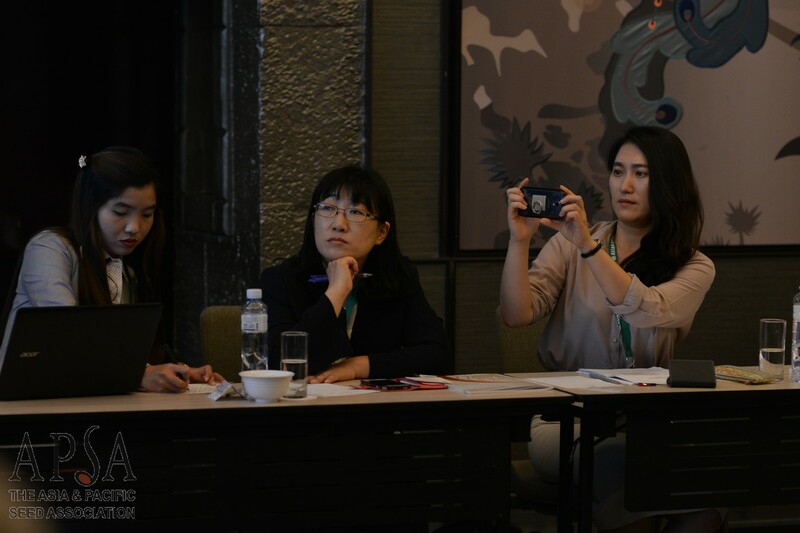 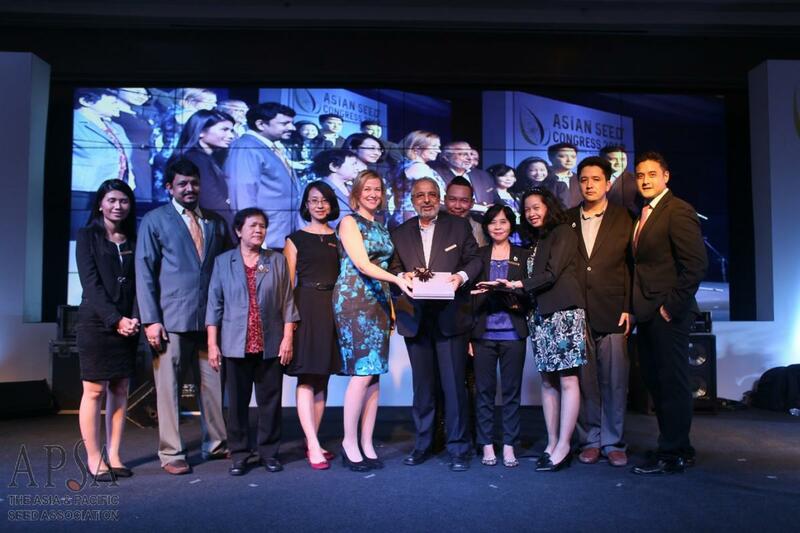 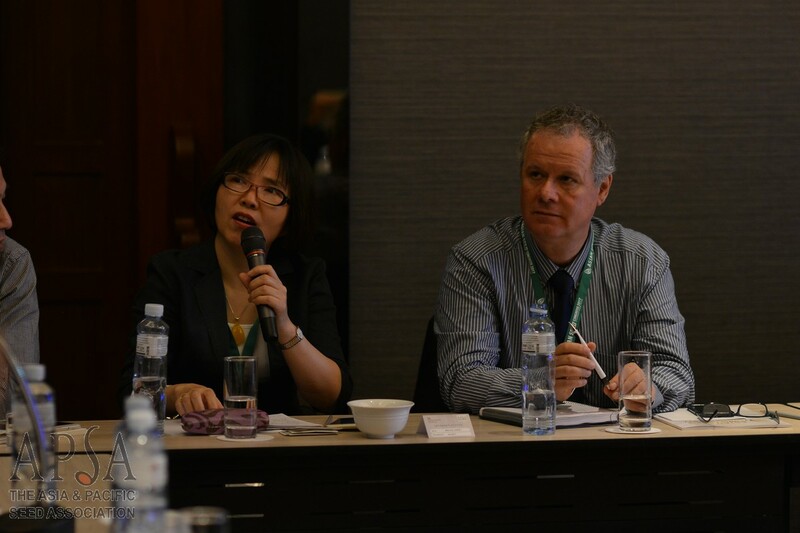 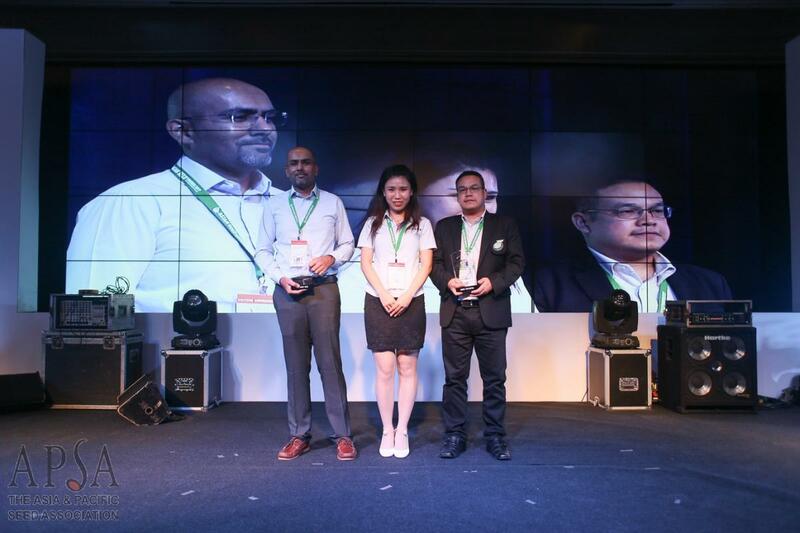 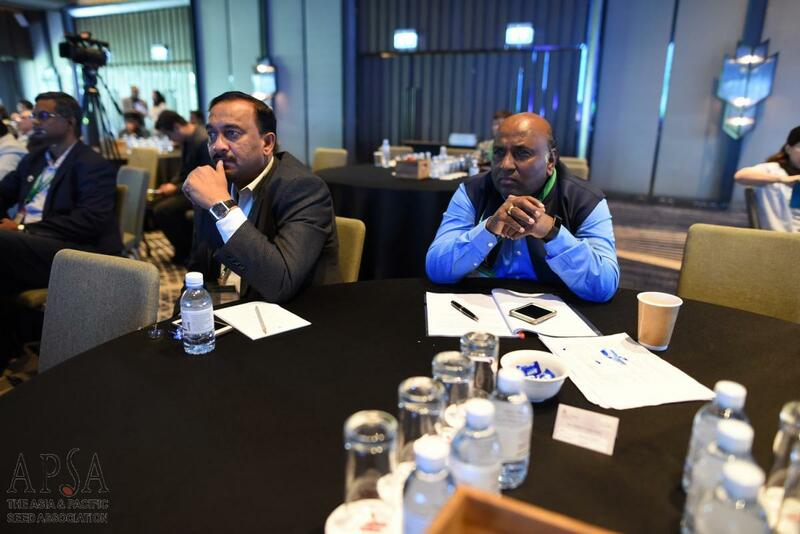 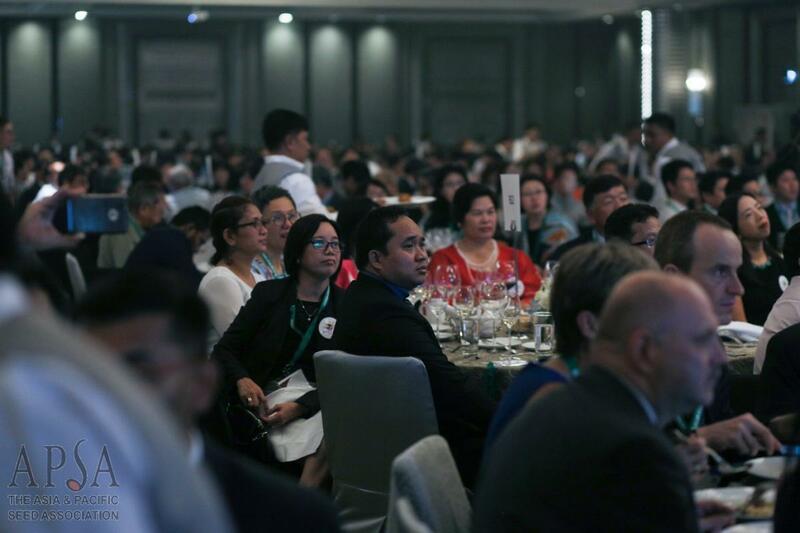 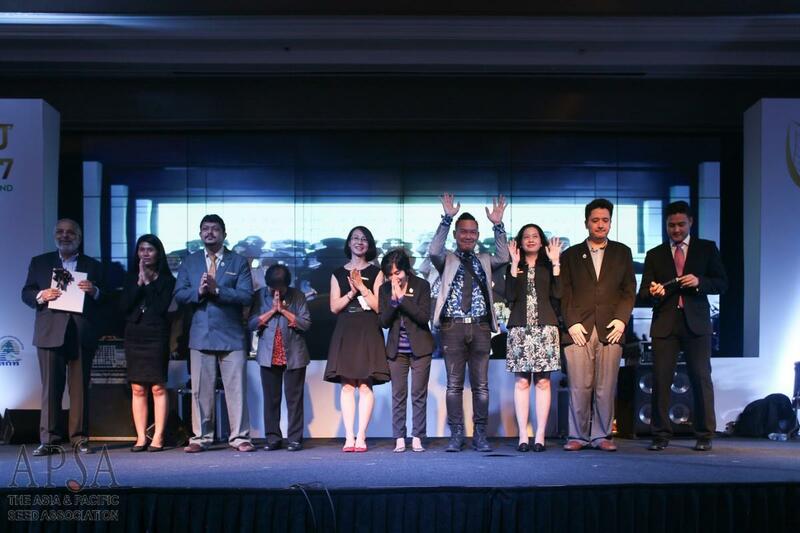 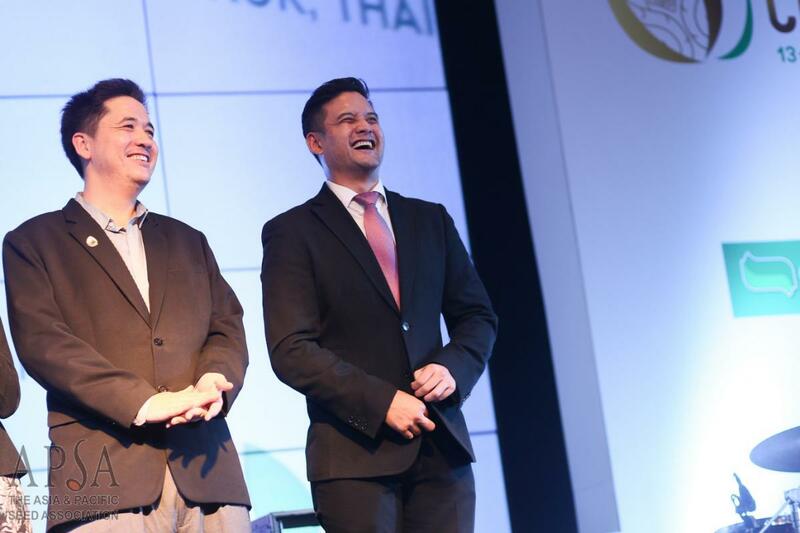 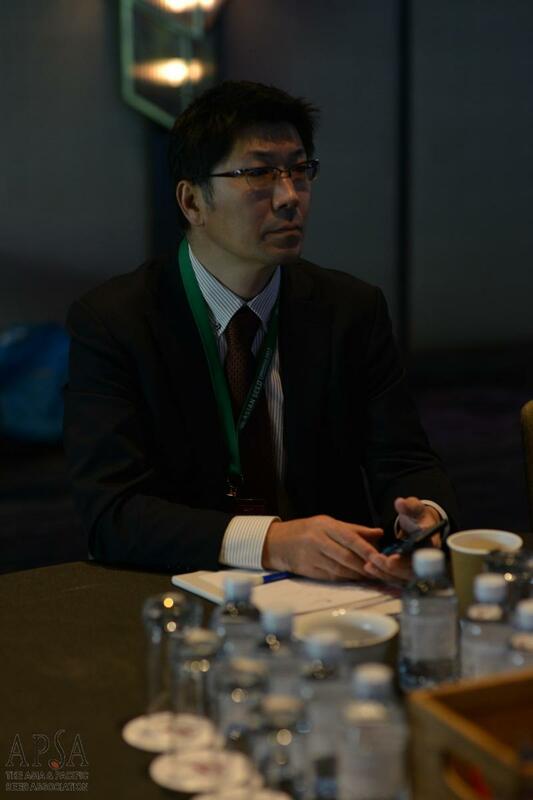 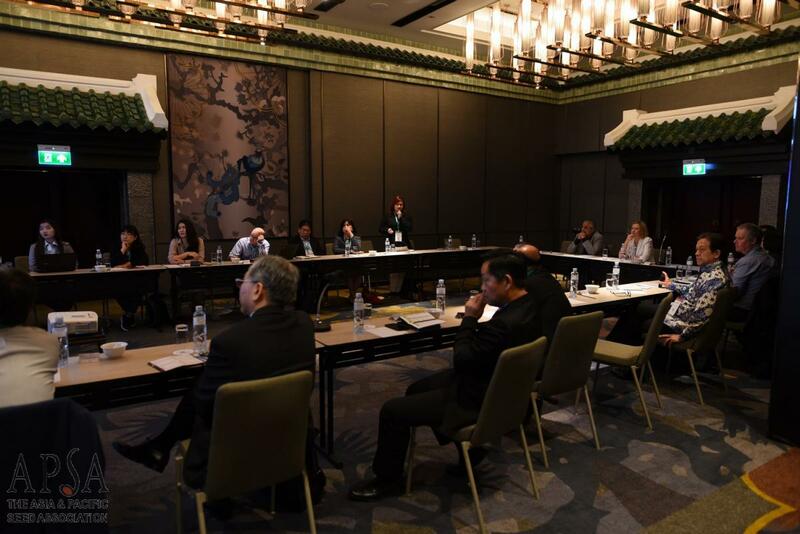 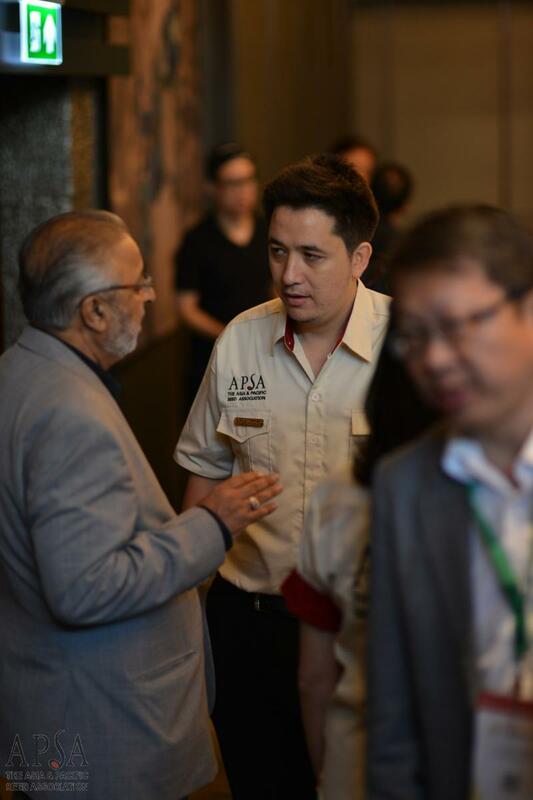 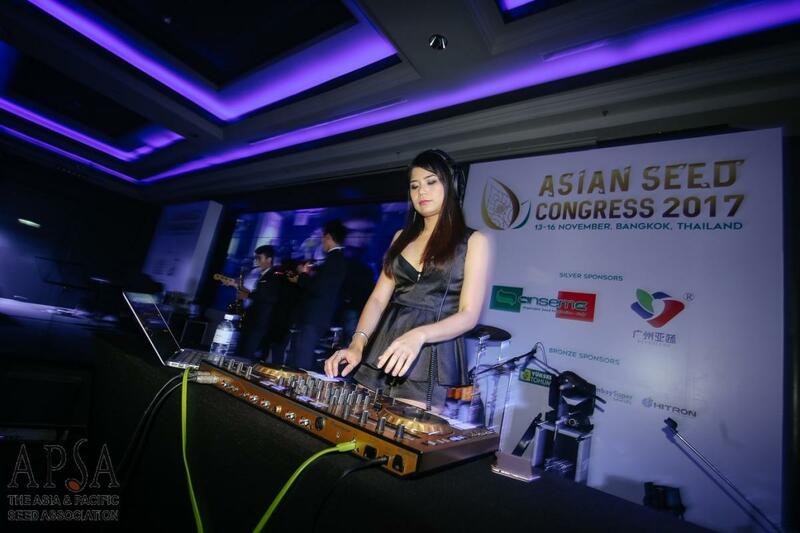 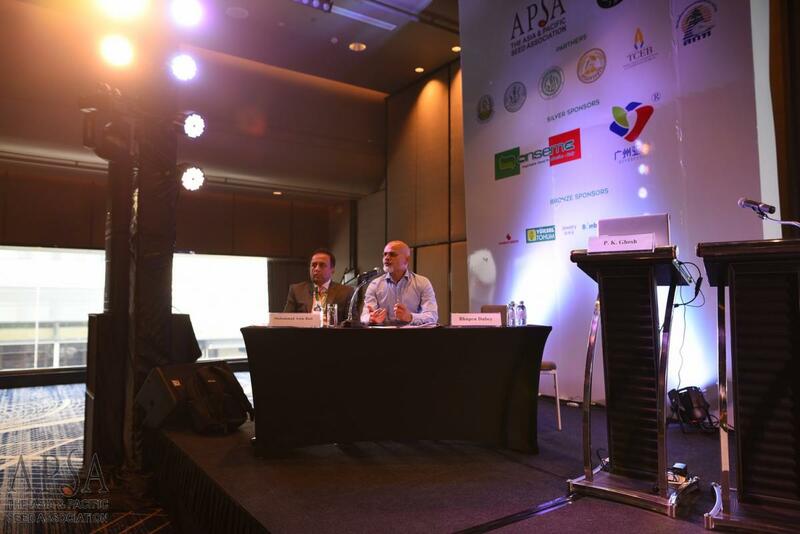 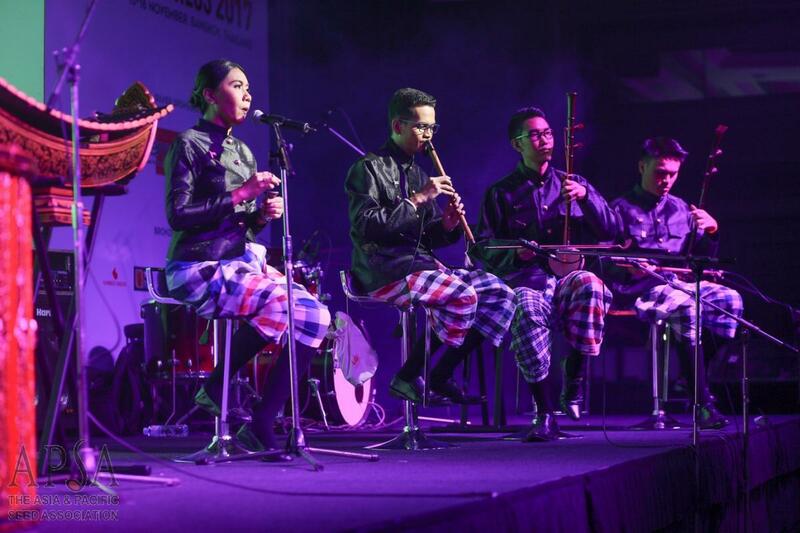 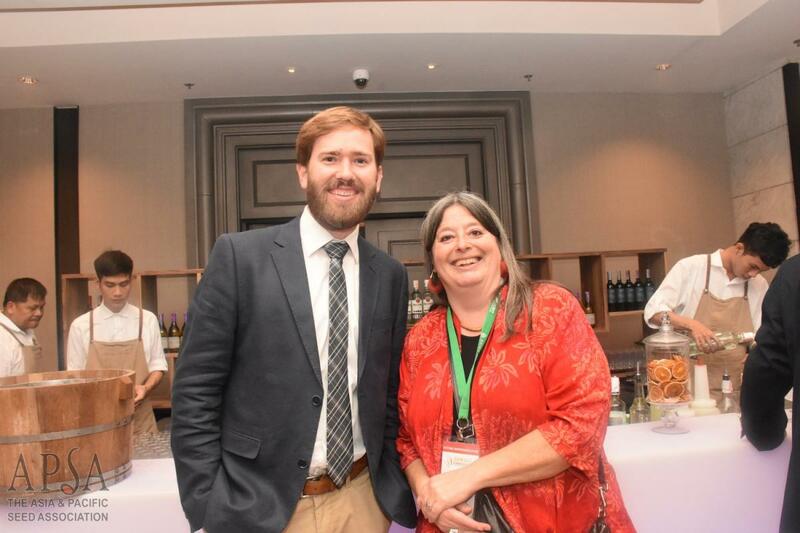 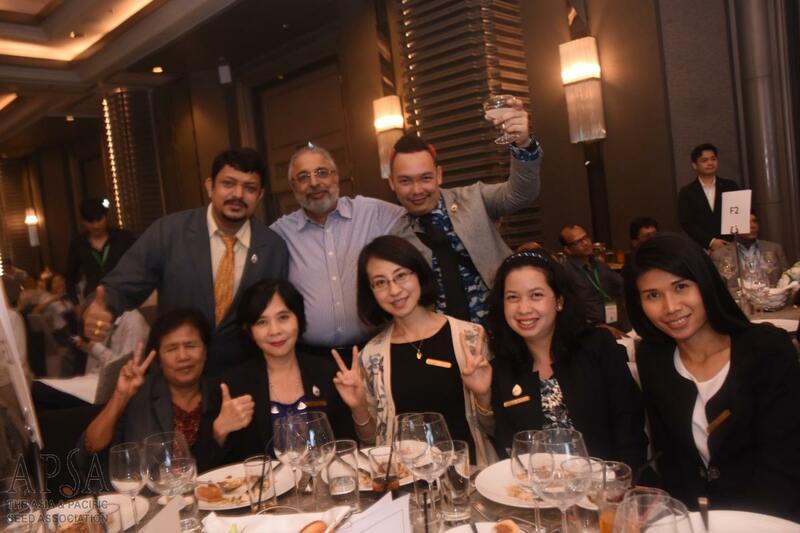 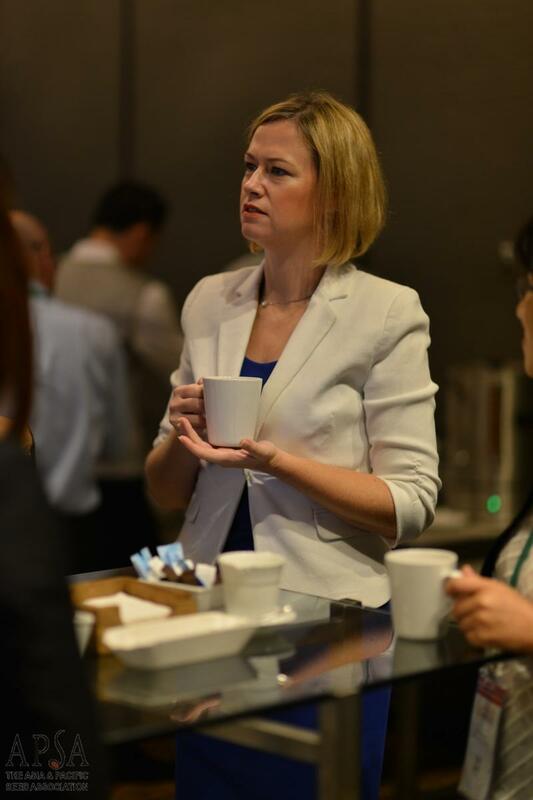 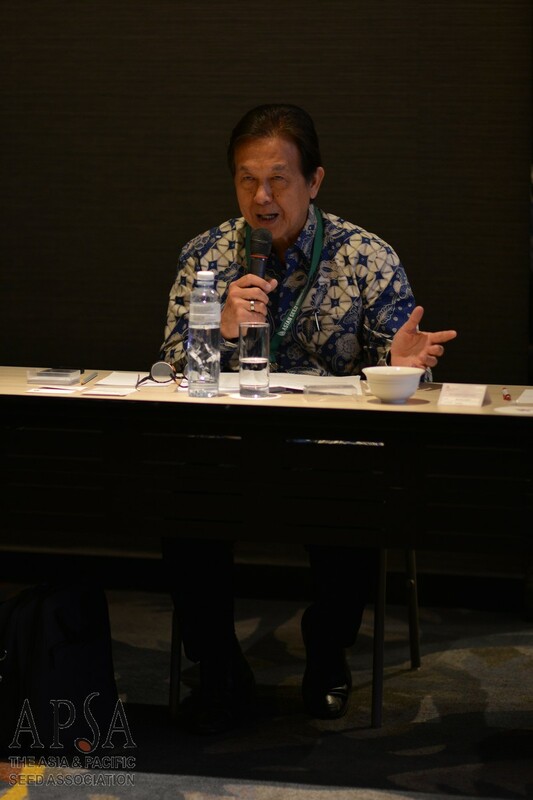 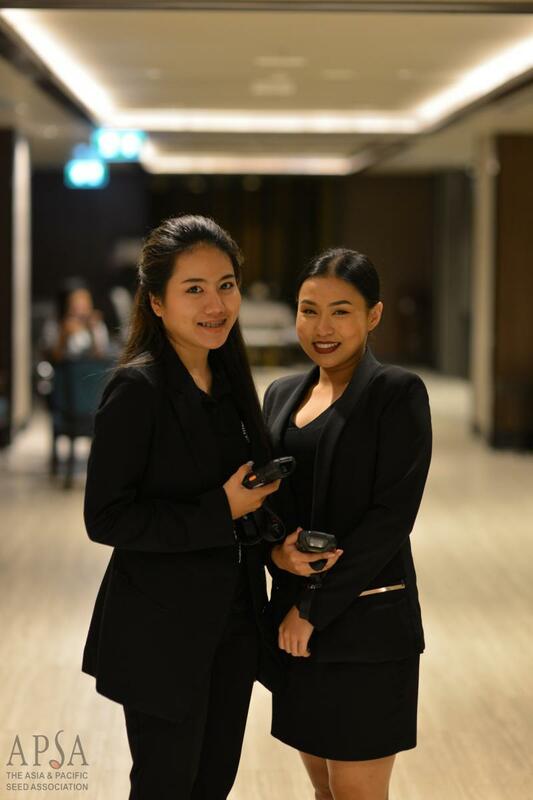 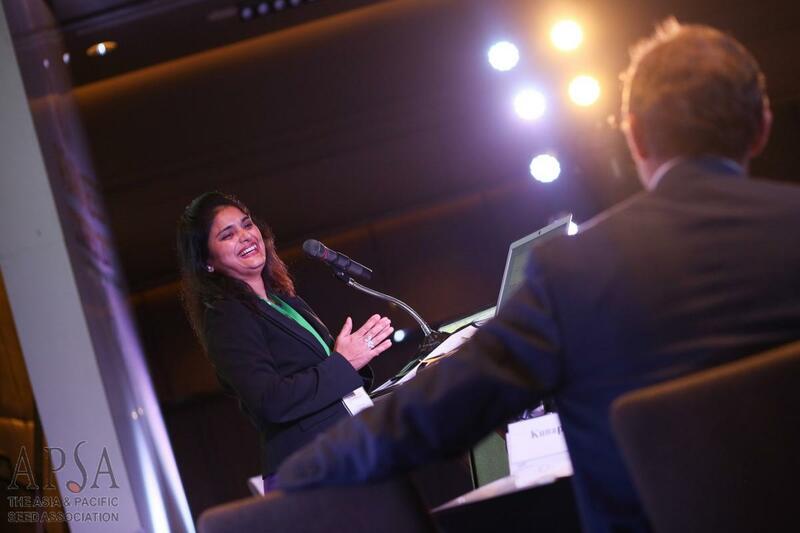 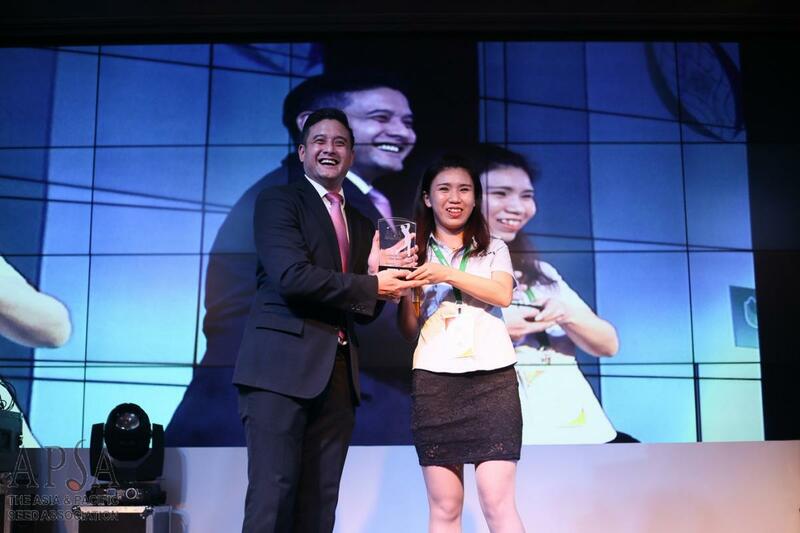 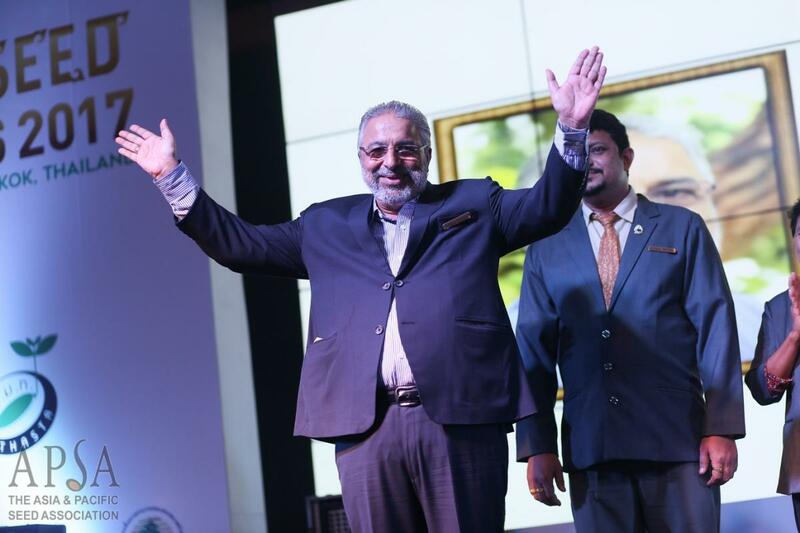 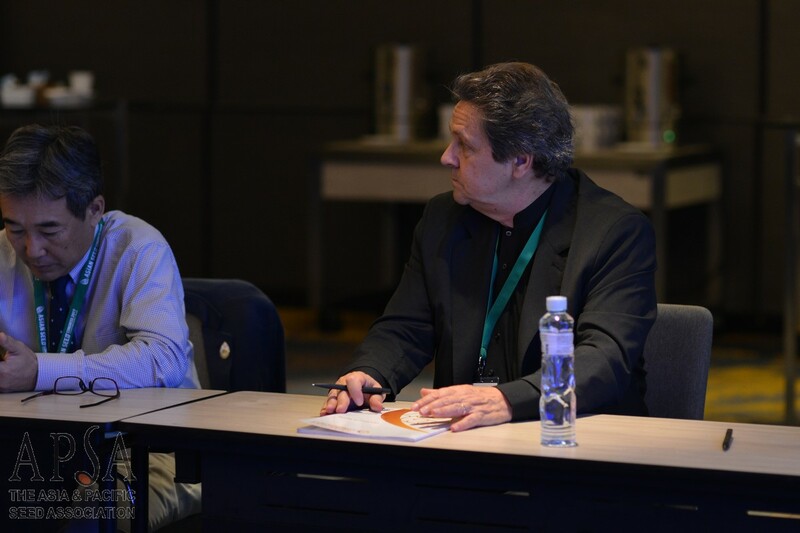 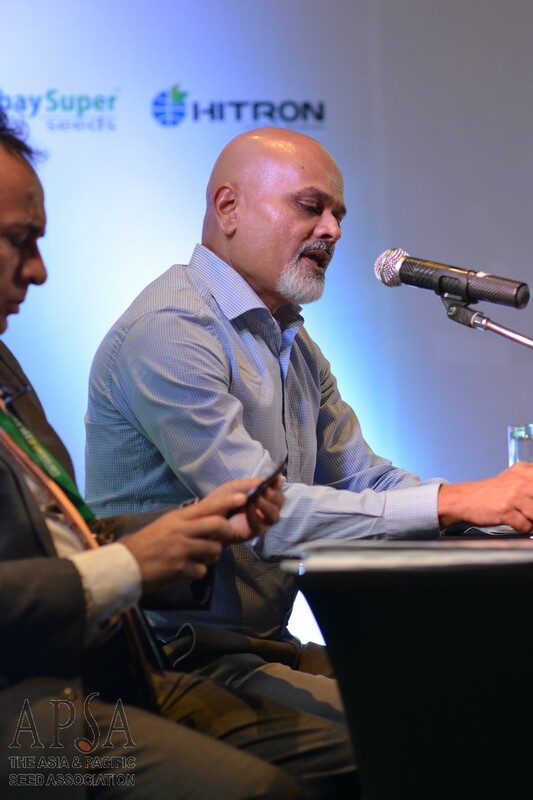 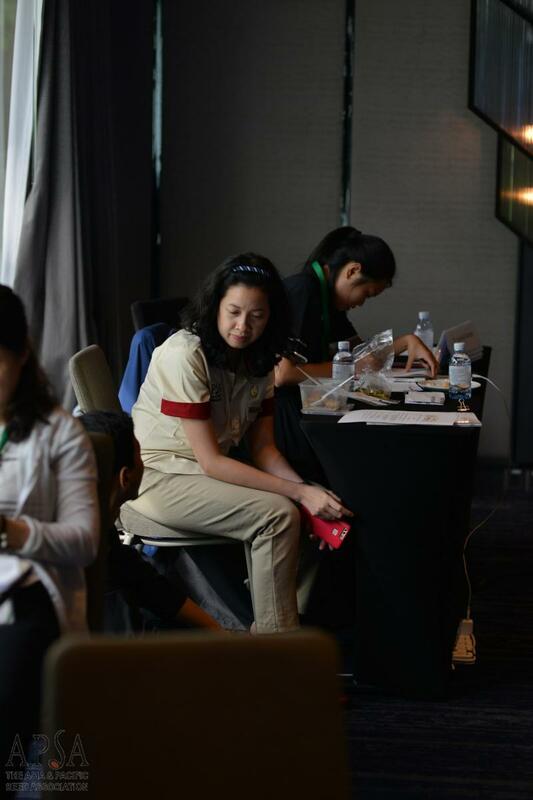 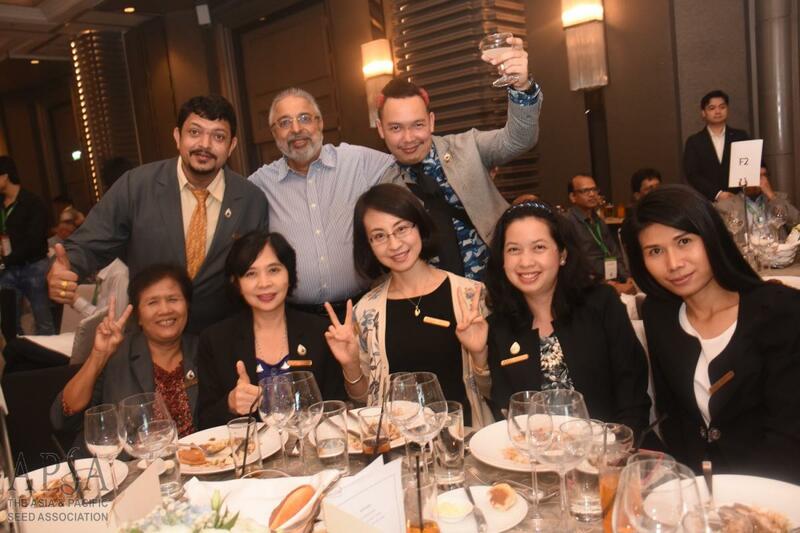 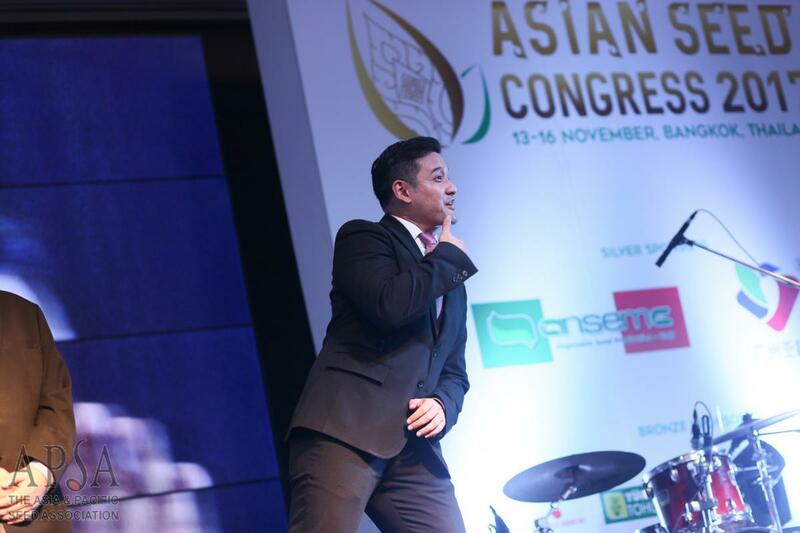 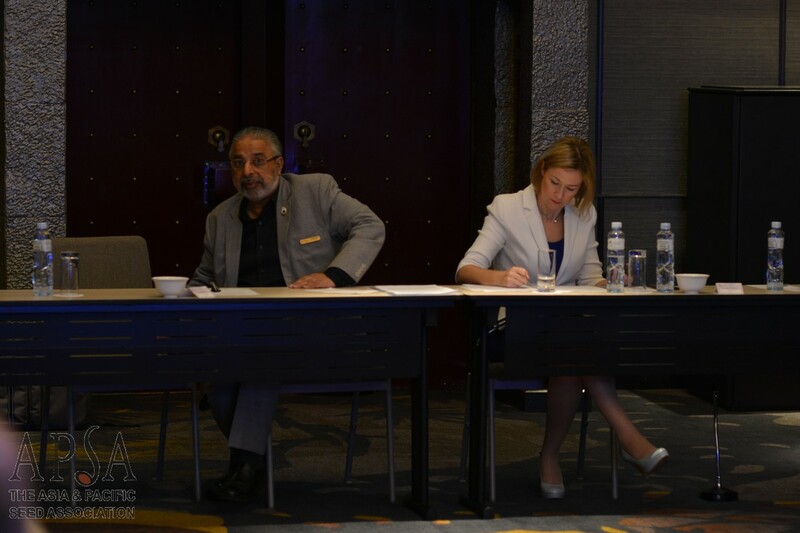 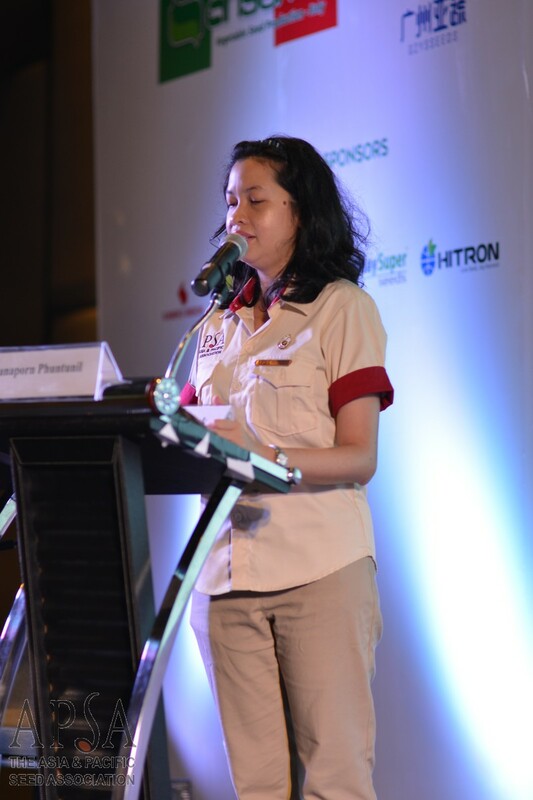 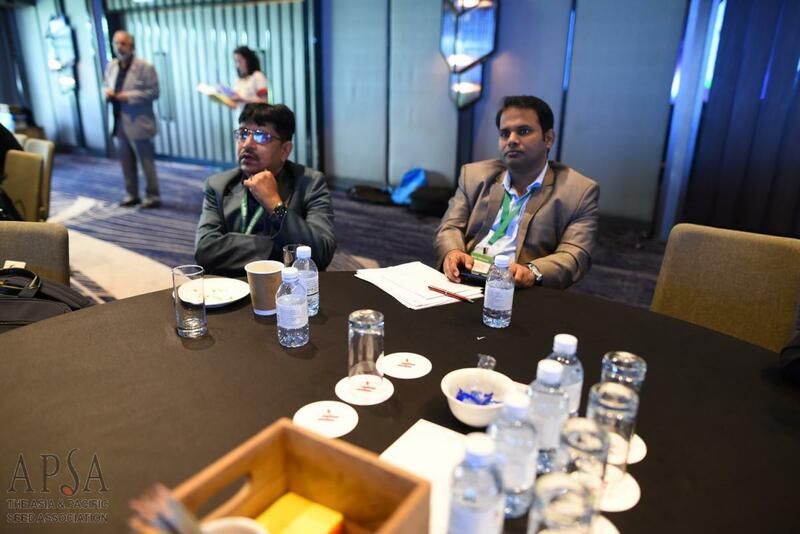 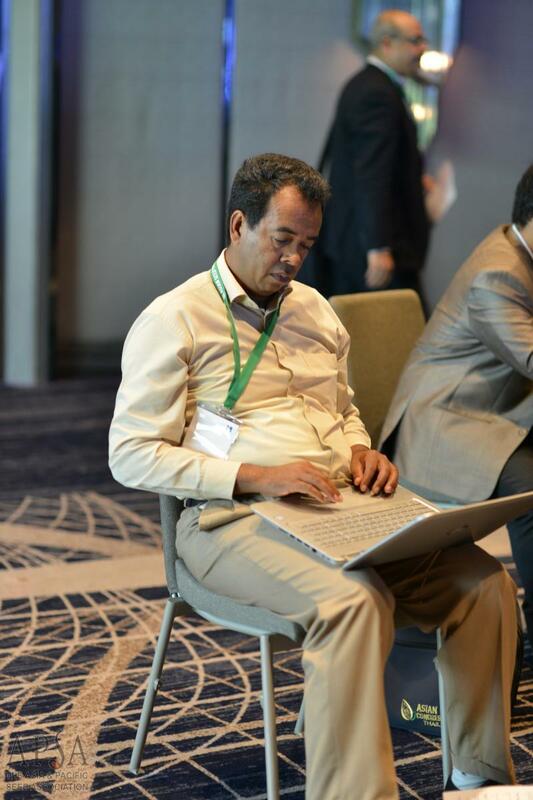 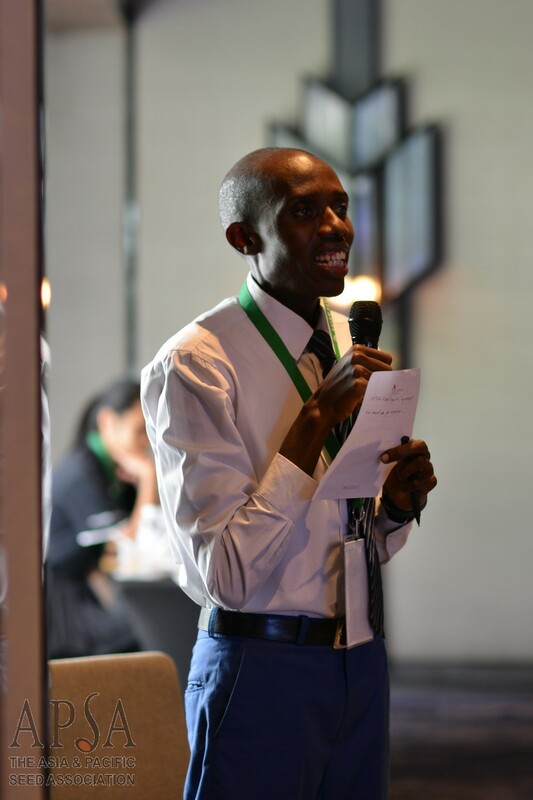 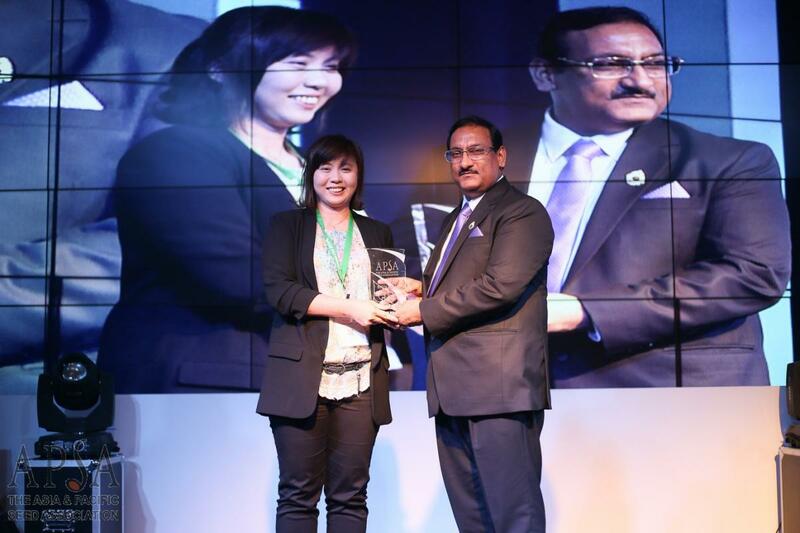 It was the 6th time that APSA’s annual flagship event was hosted in Thailand, home of APSA’s Secretariat. 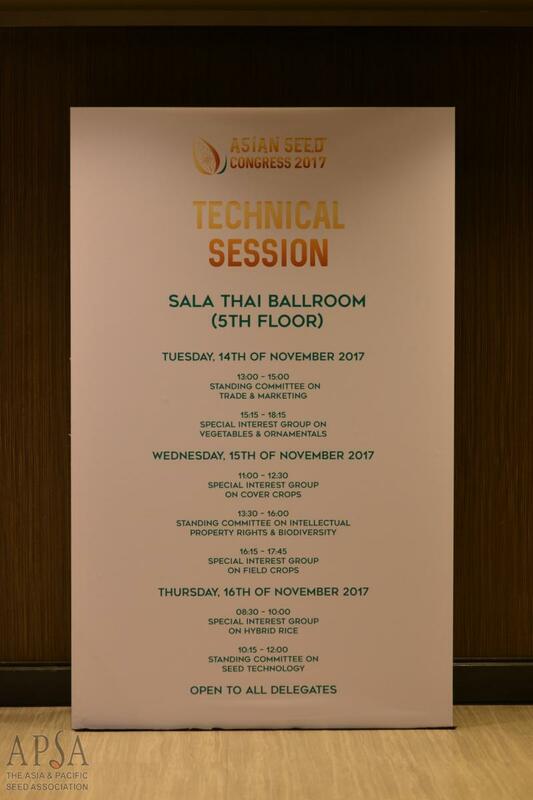 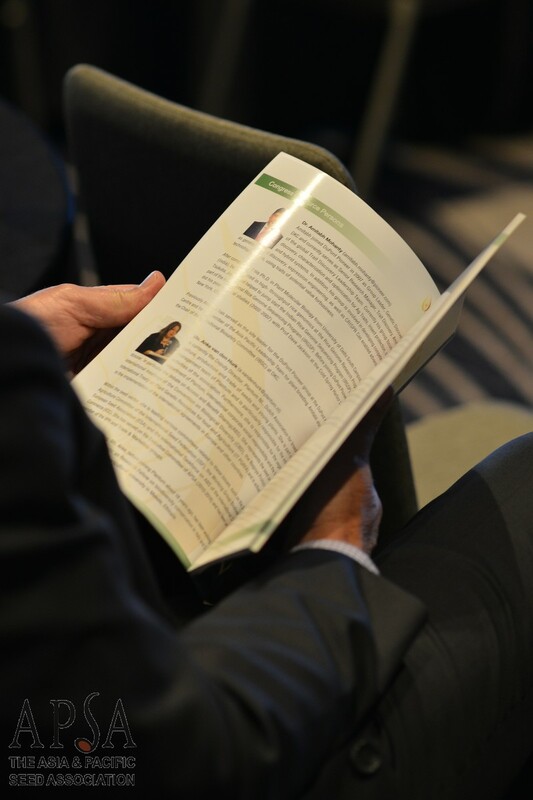 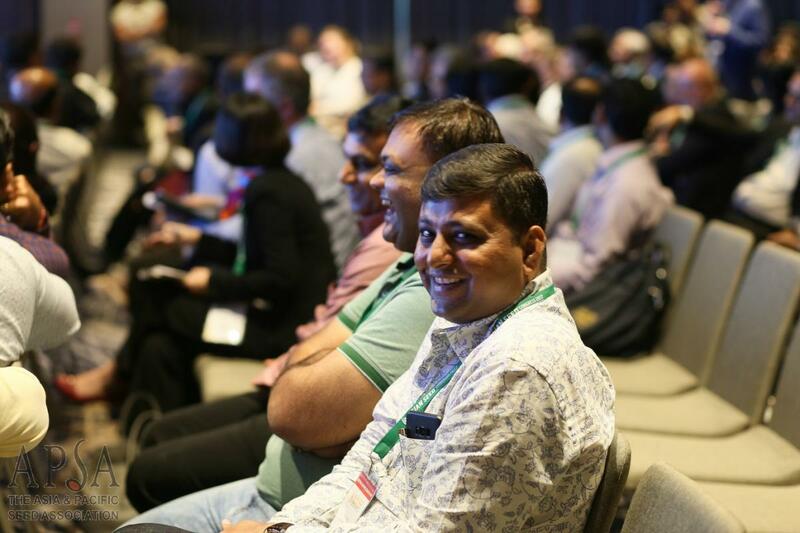 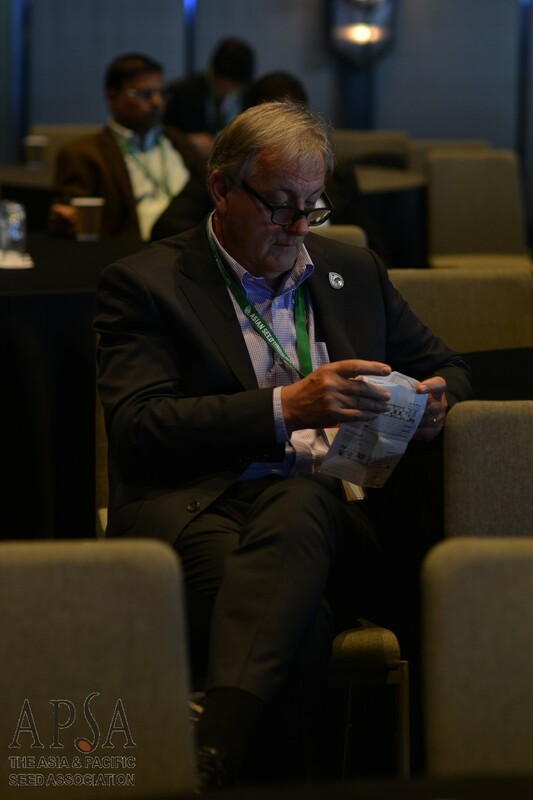 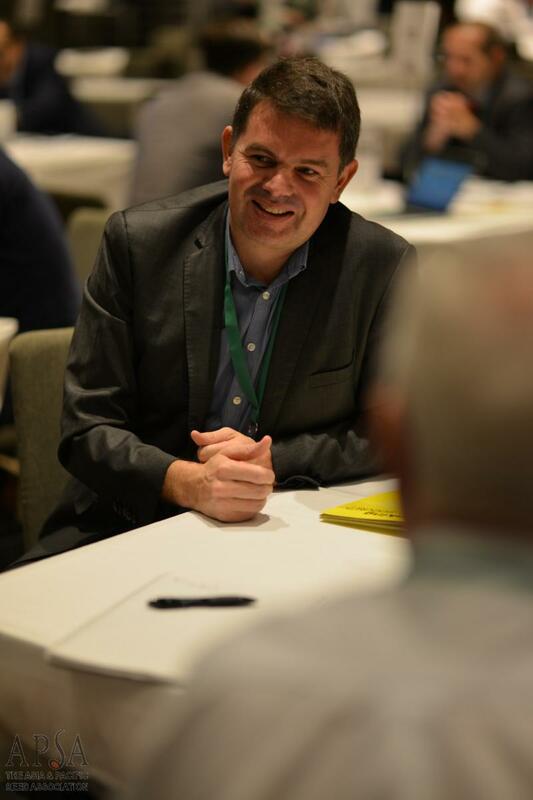 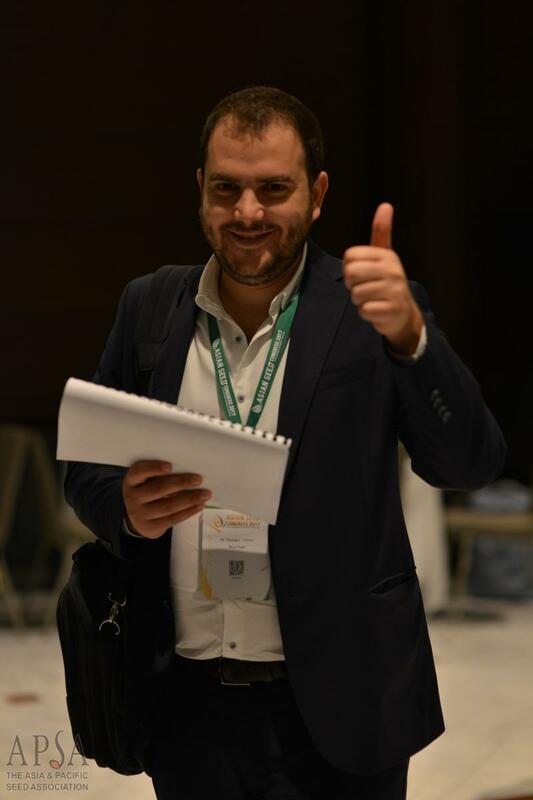 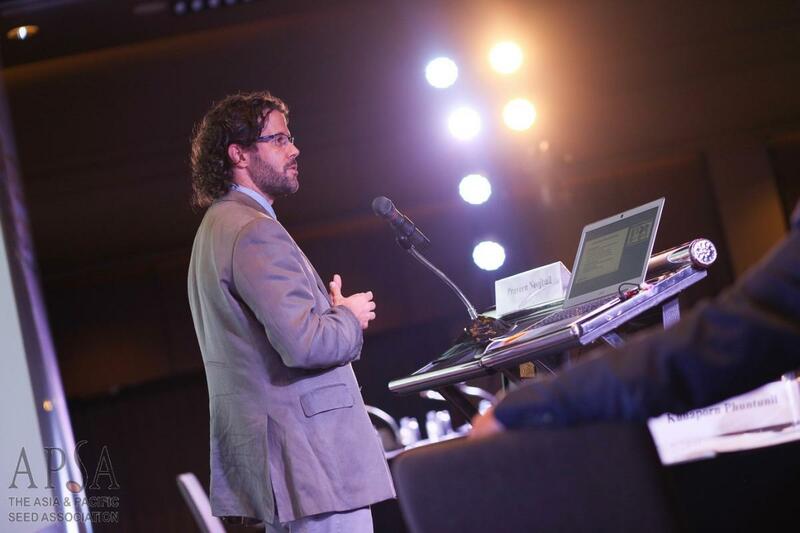 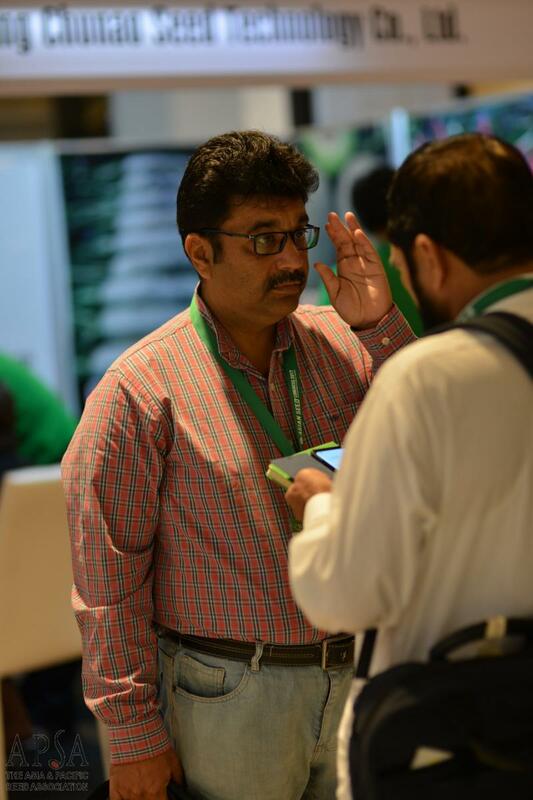 Click here to view all the Technical Session Video Summaries. 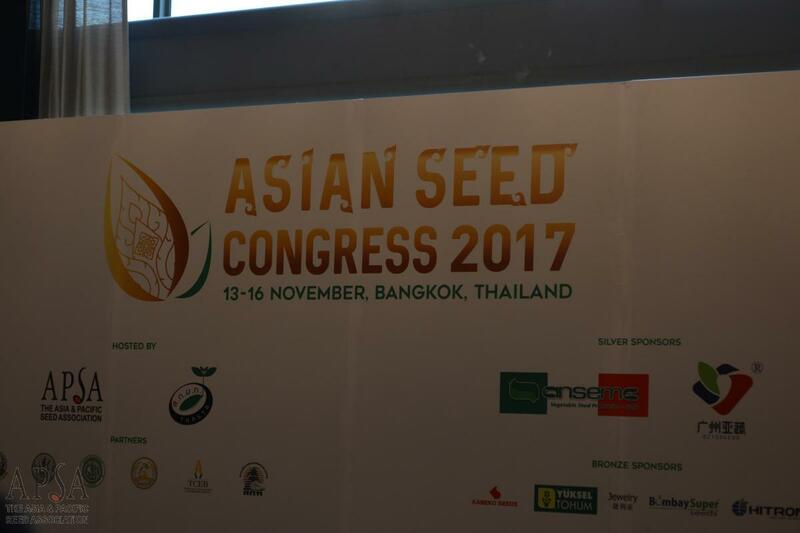 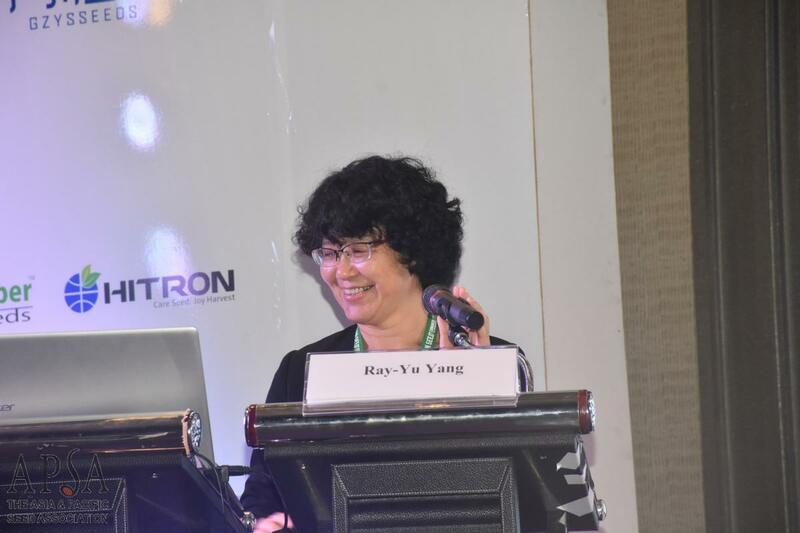 Previous times the Asian Seed Congress was held in Thailand include the Foundation Meeting in 1994 (Chiang Mai), followed by editions in 1999 (Bangkok), 2003 (Bangkok), 2009 (Bangkok) and 2011 (Pattaya). 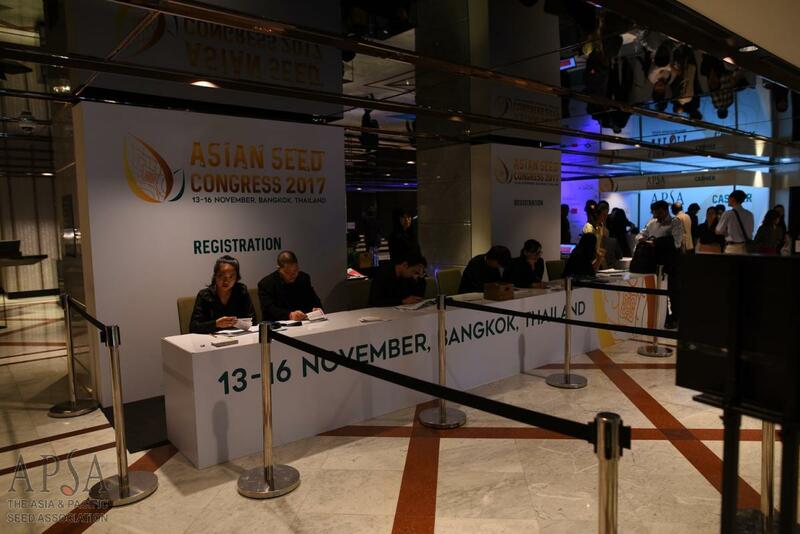 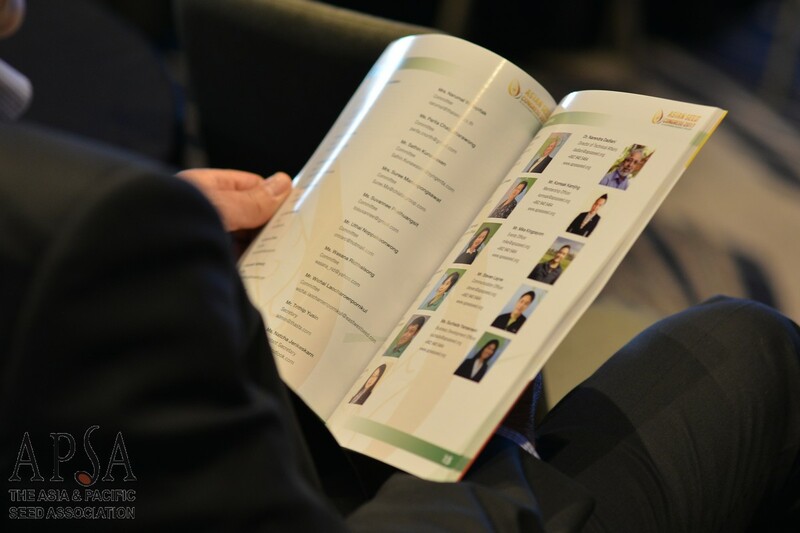 See full list of previous Asian Seed Congress editions. 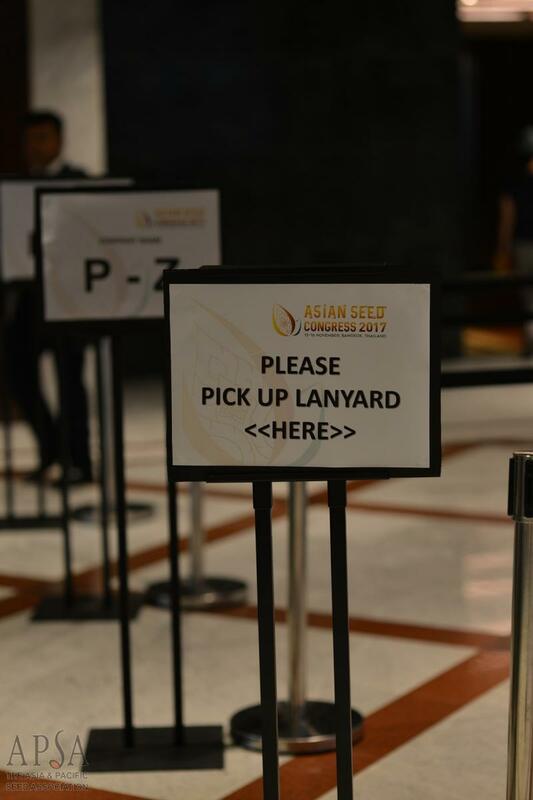 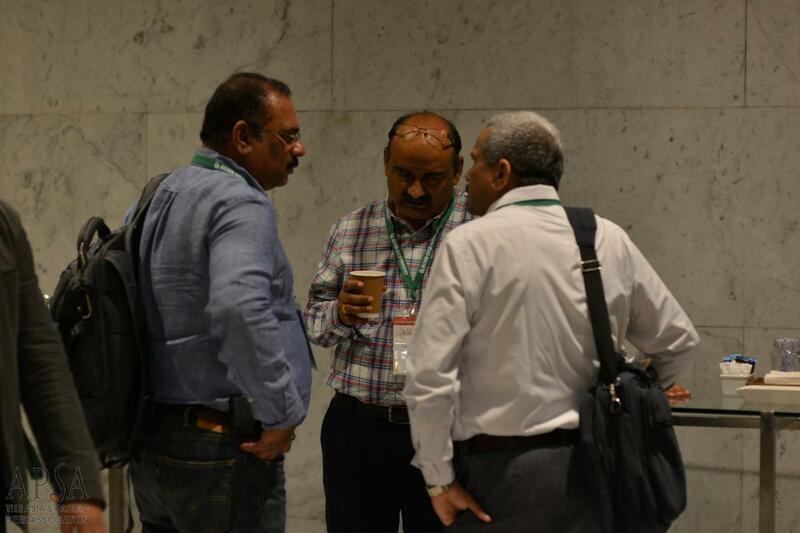 For registration, venue and other event details of the 24th Asian Seed Congress, scroll down. 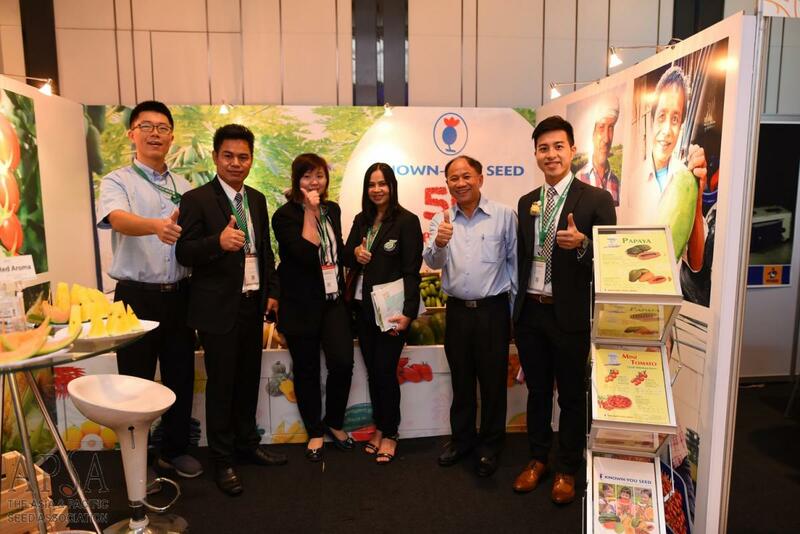 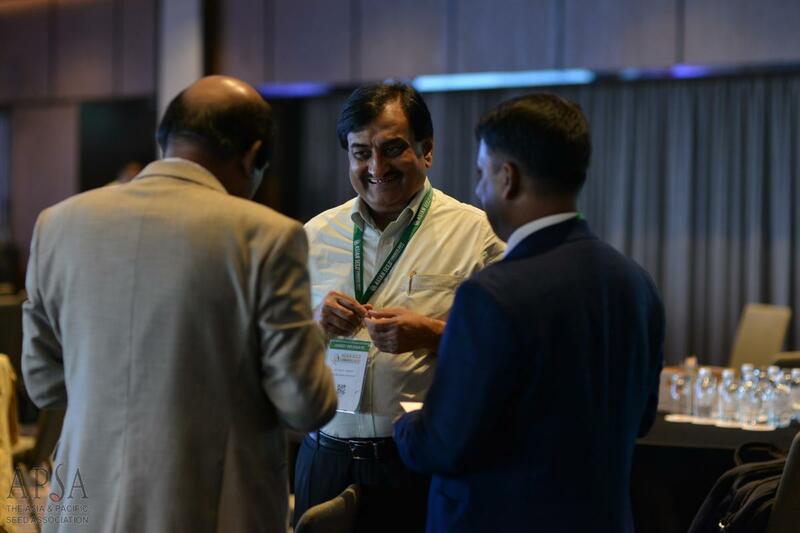 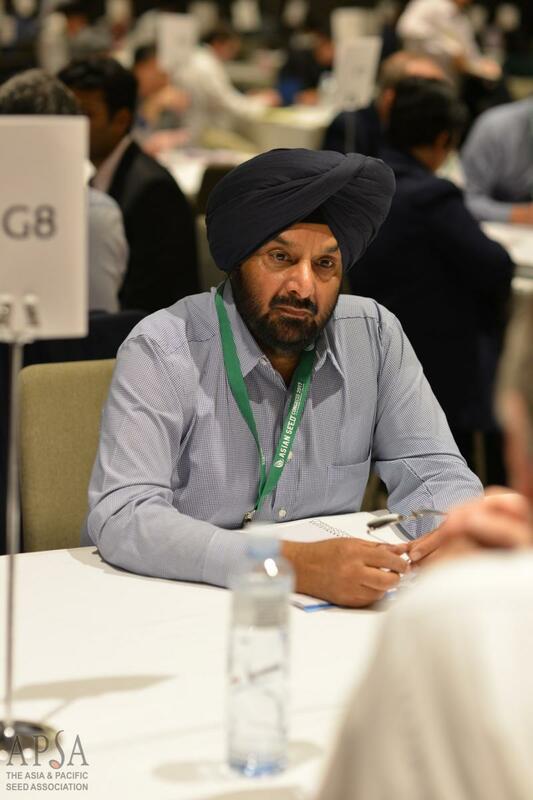 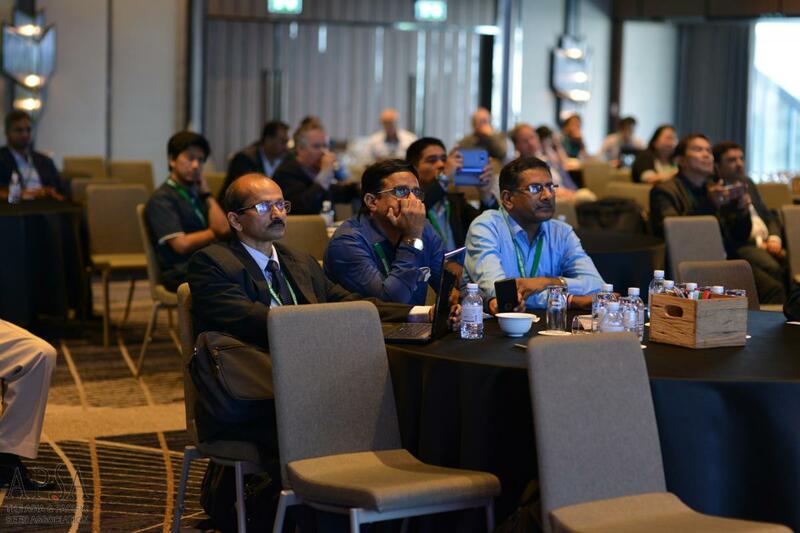 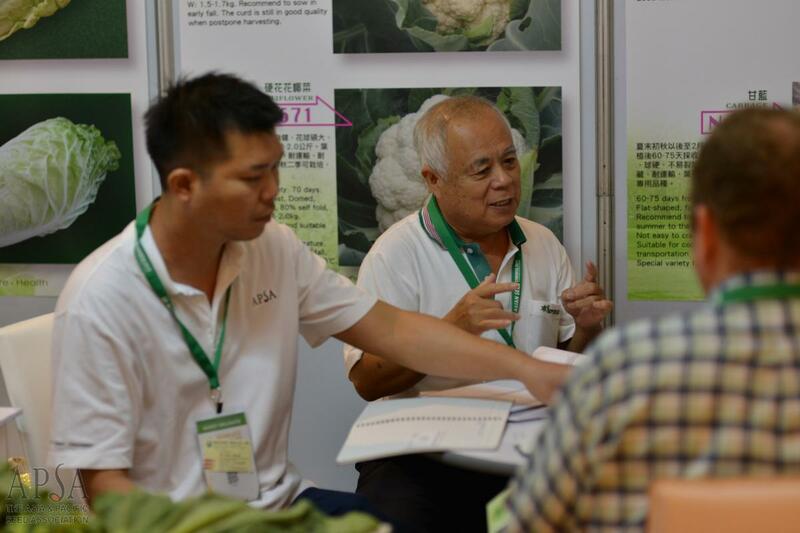 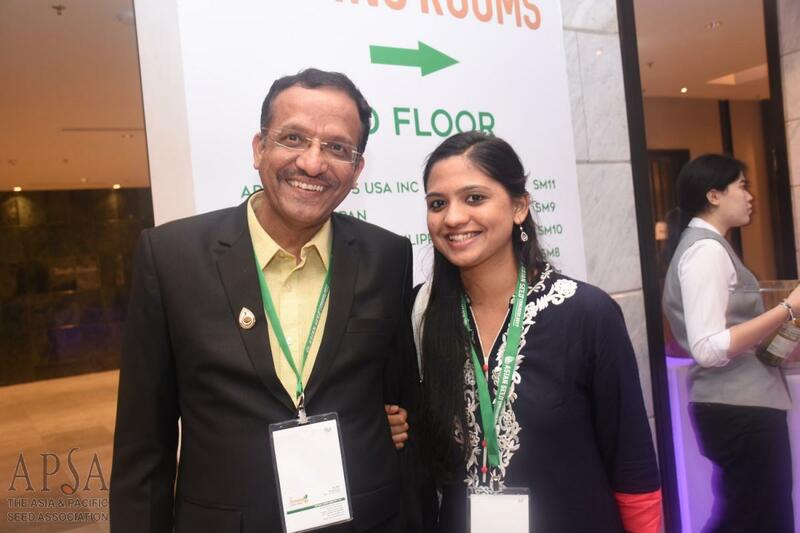 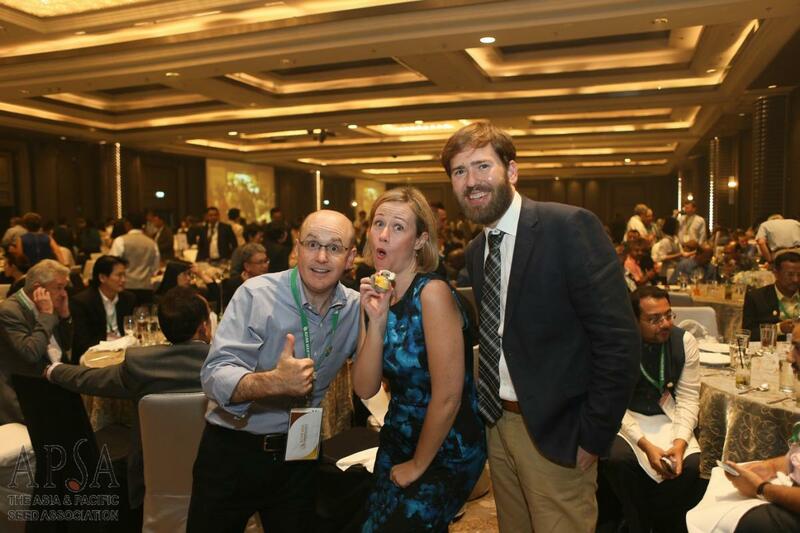 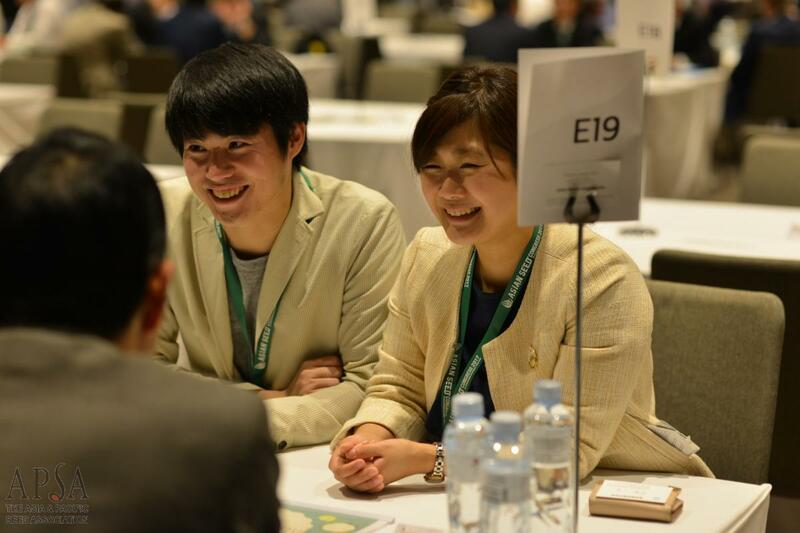 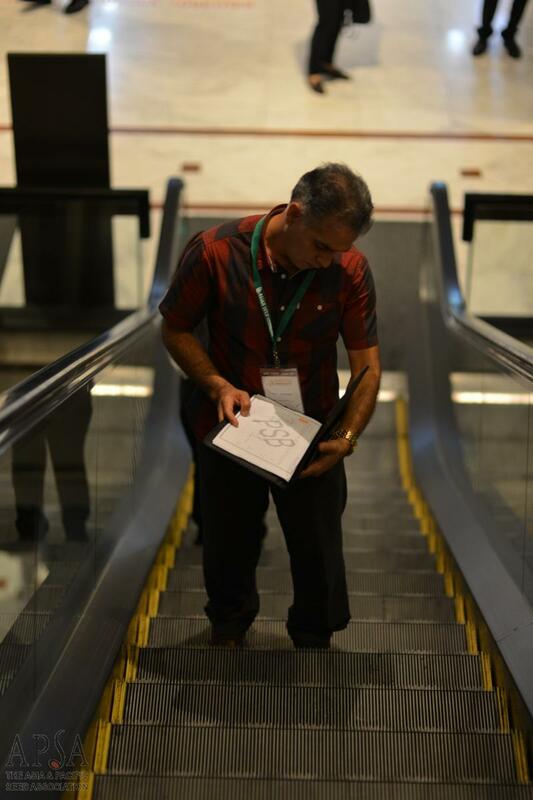 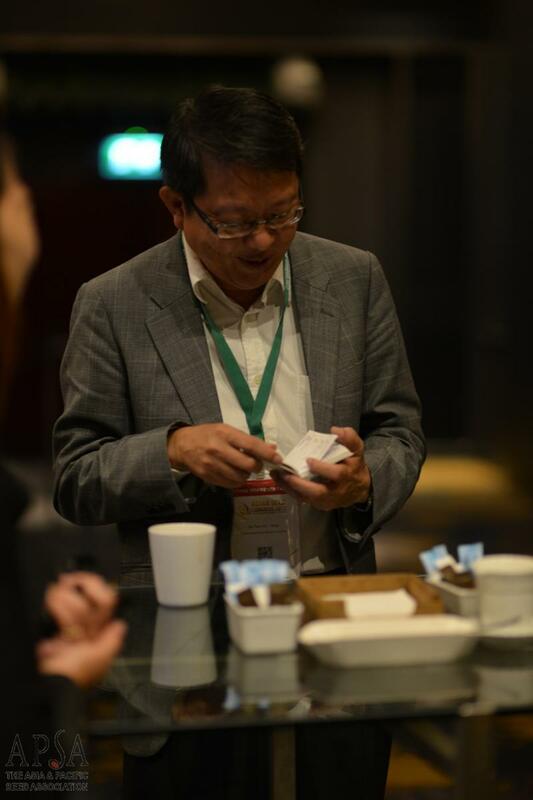 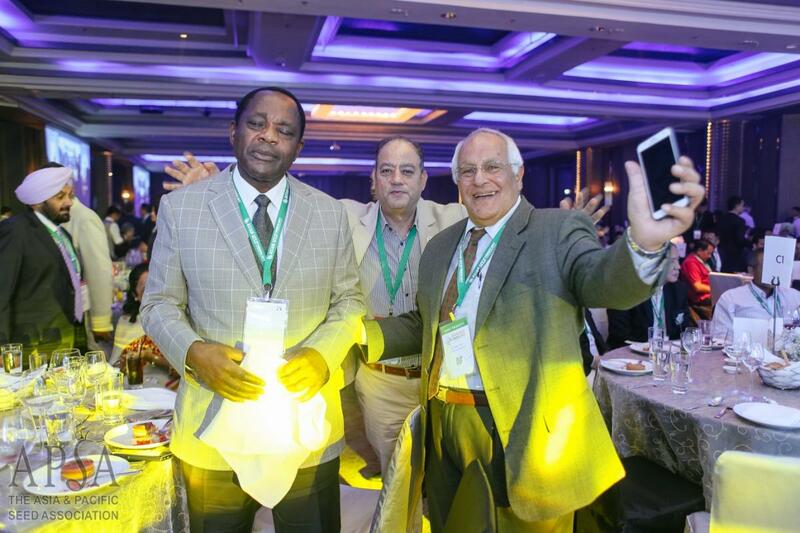 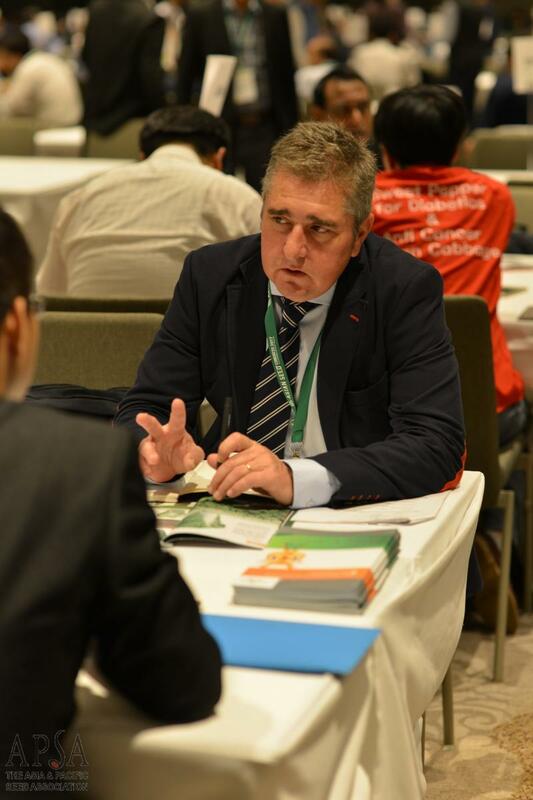 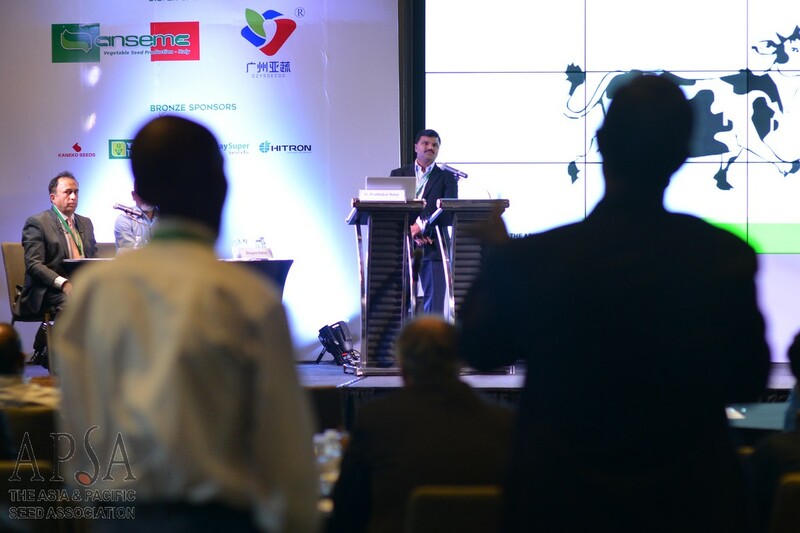 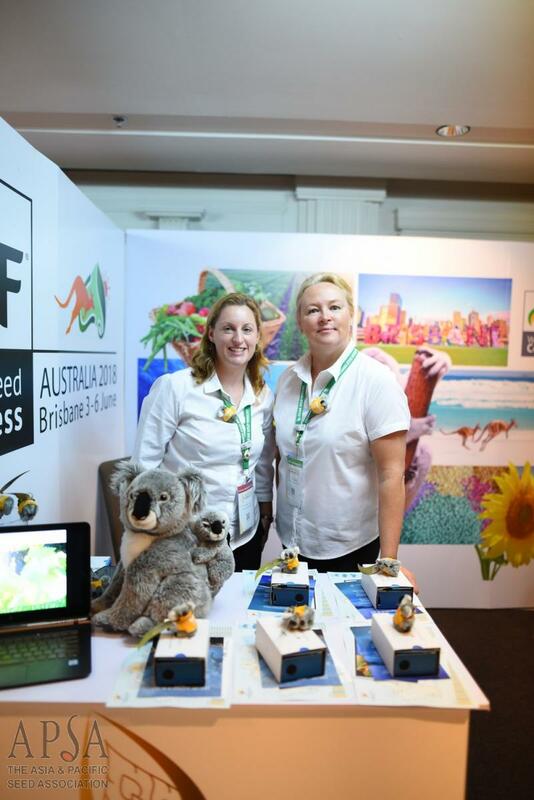 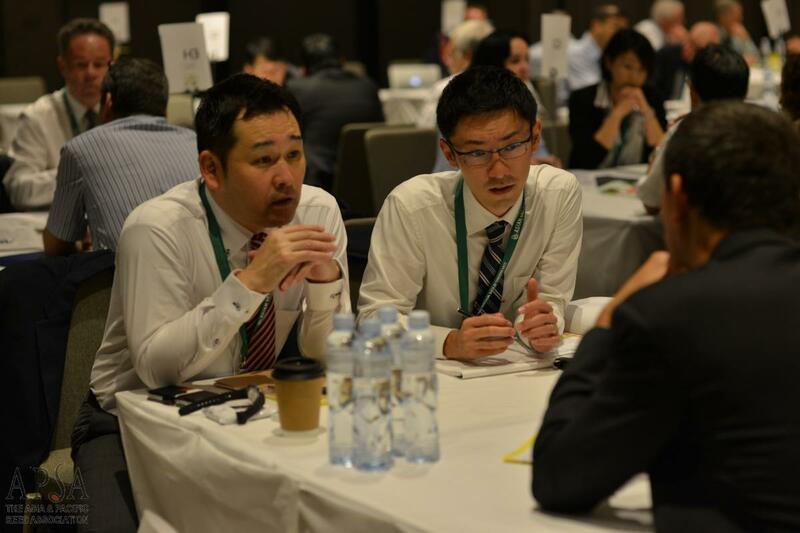 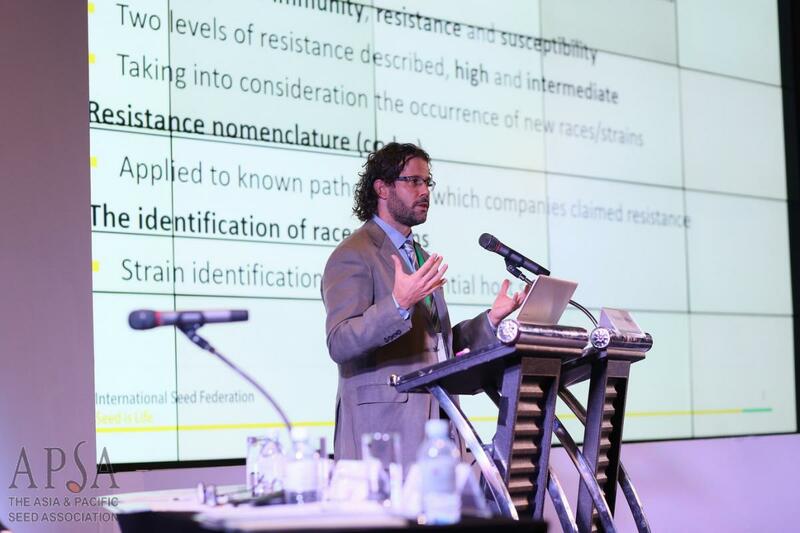 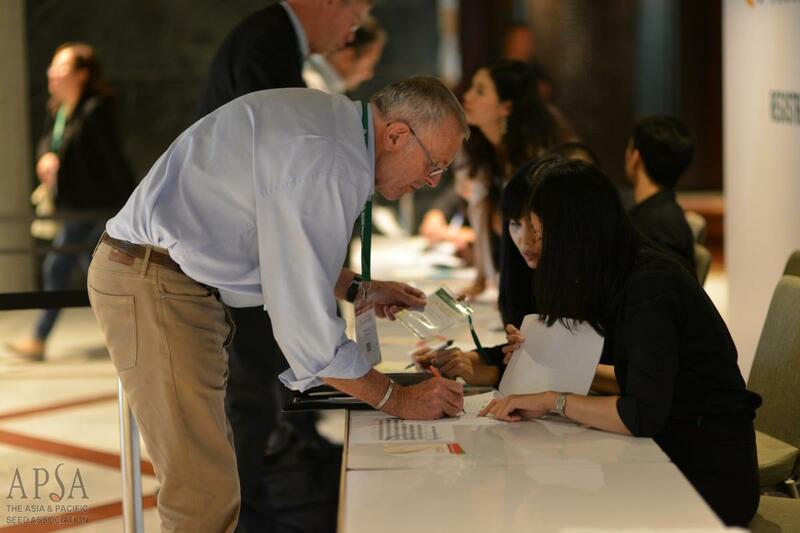 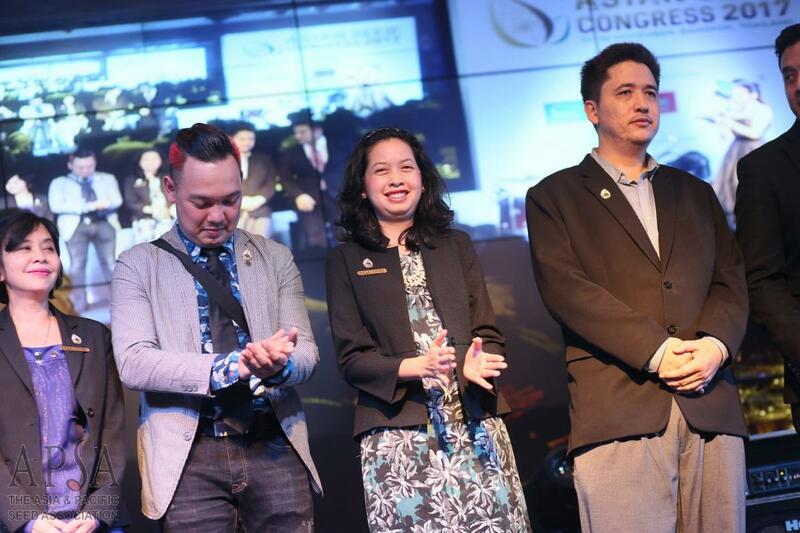 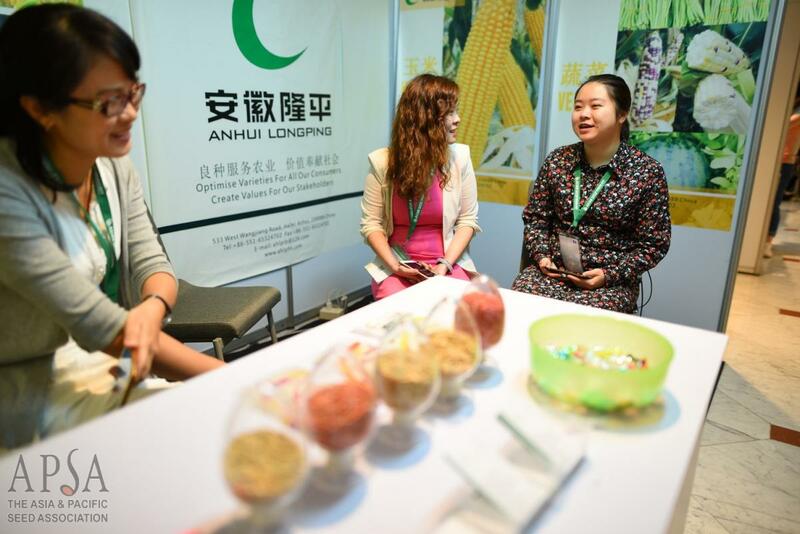 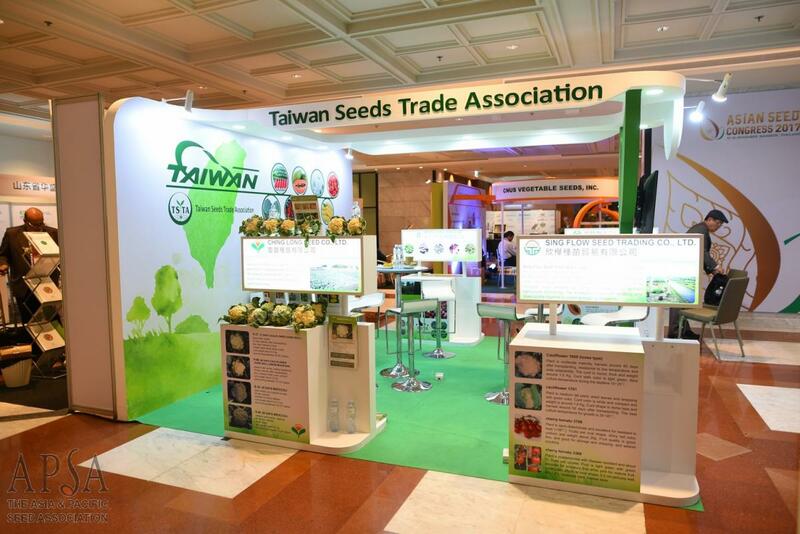 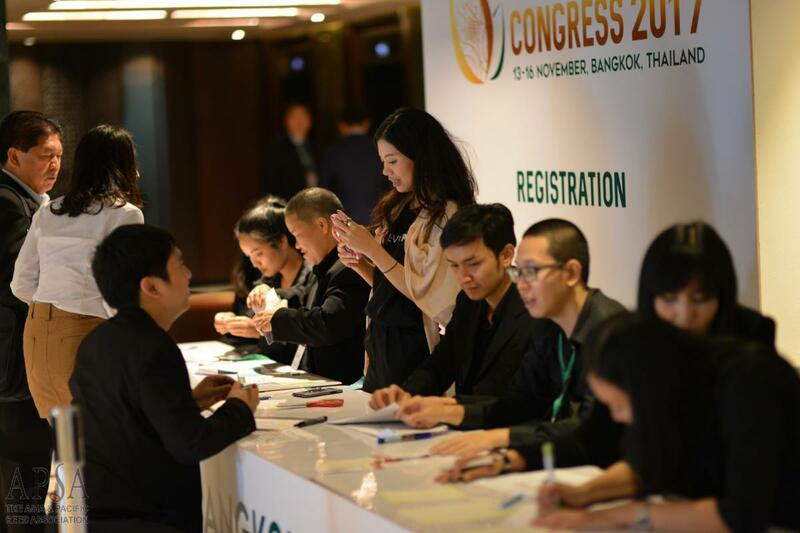 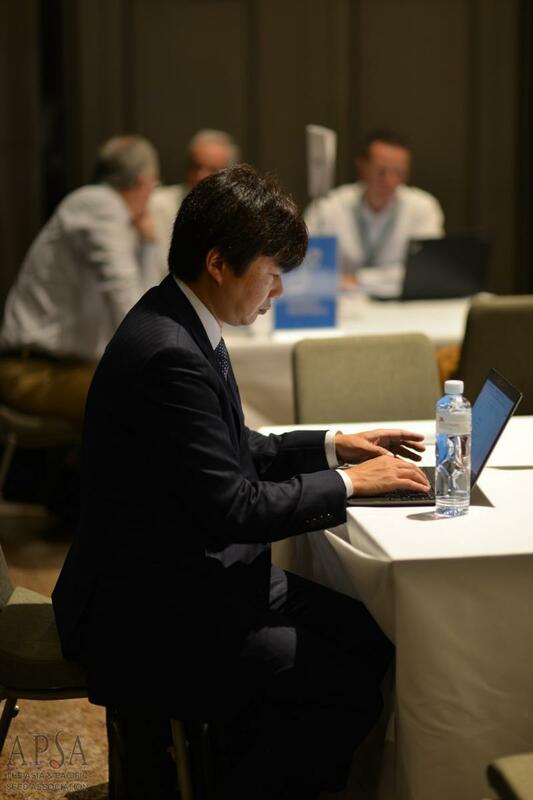 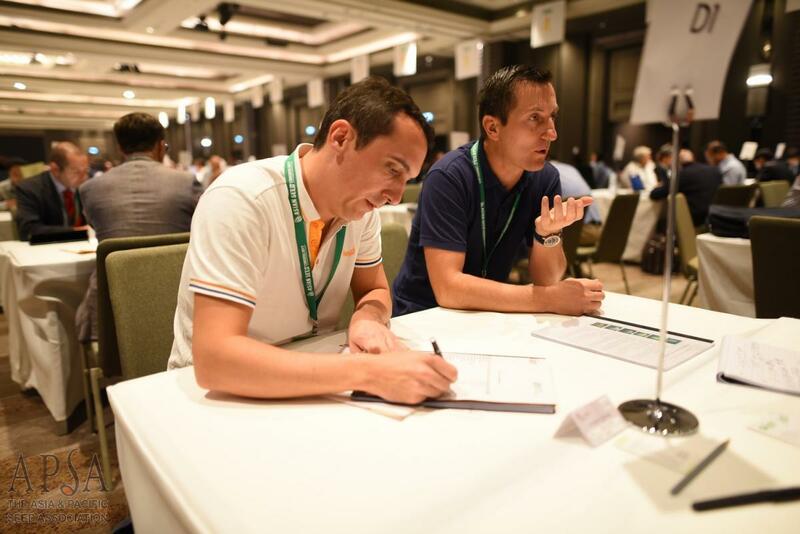 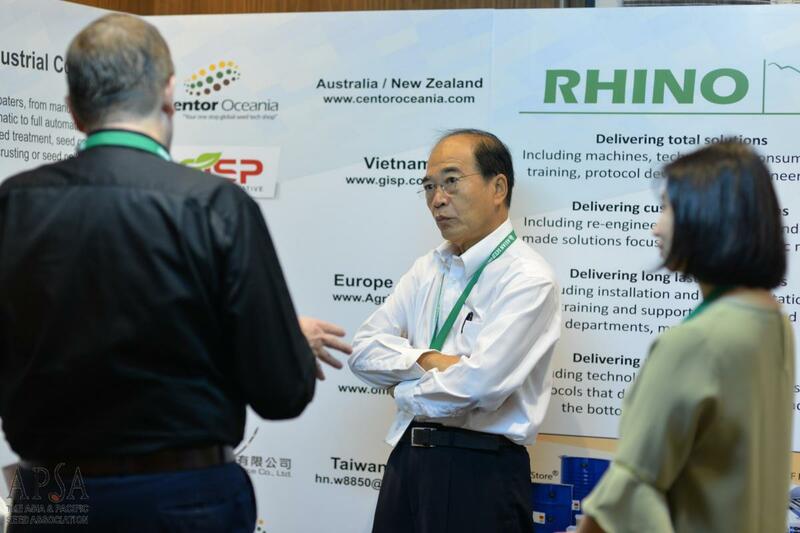 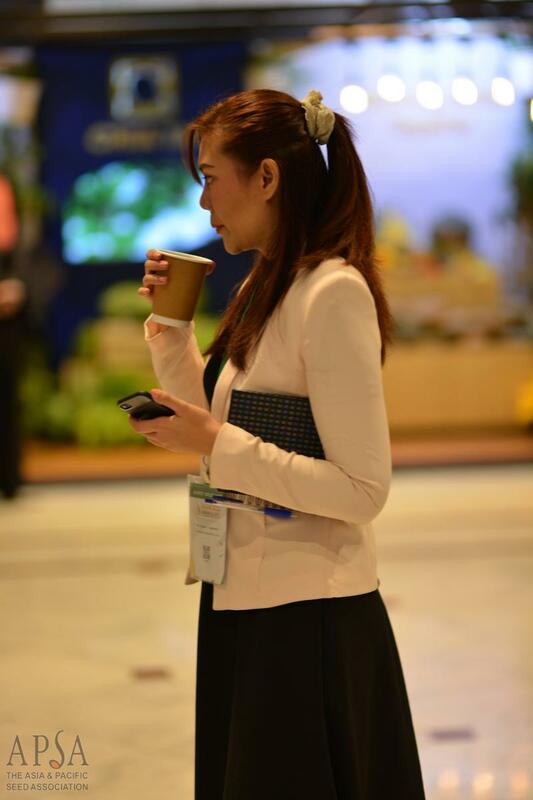 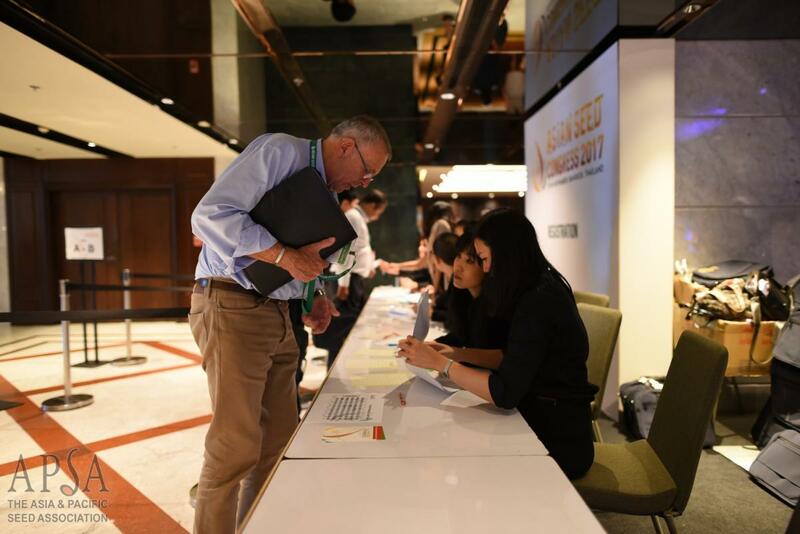 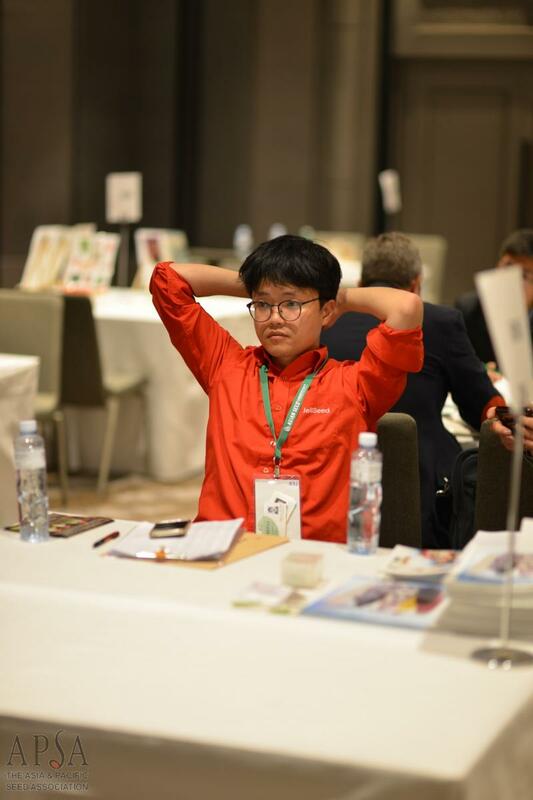 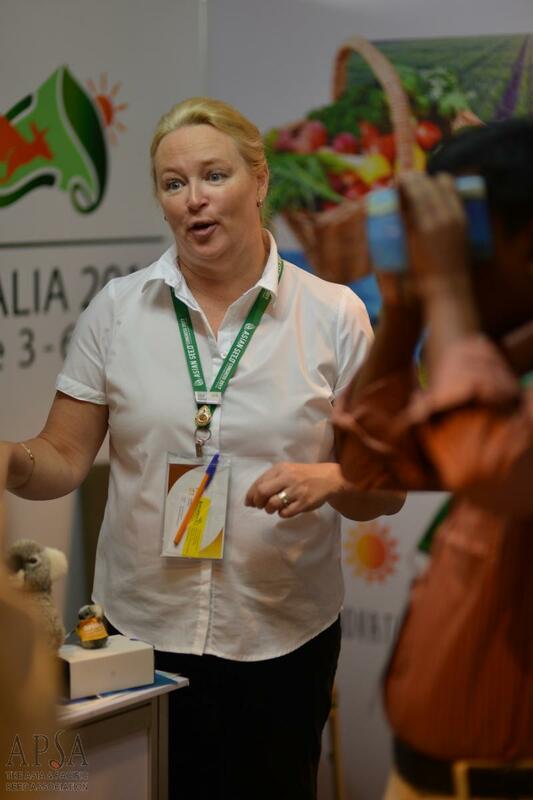 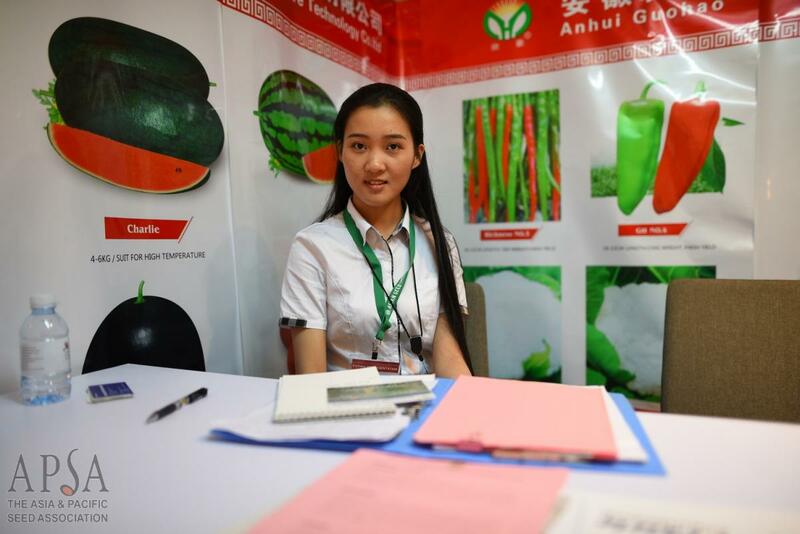 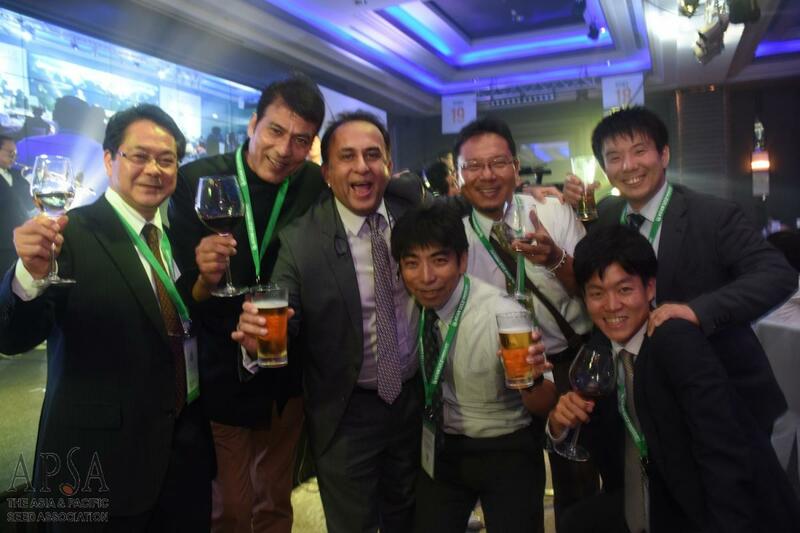 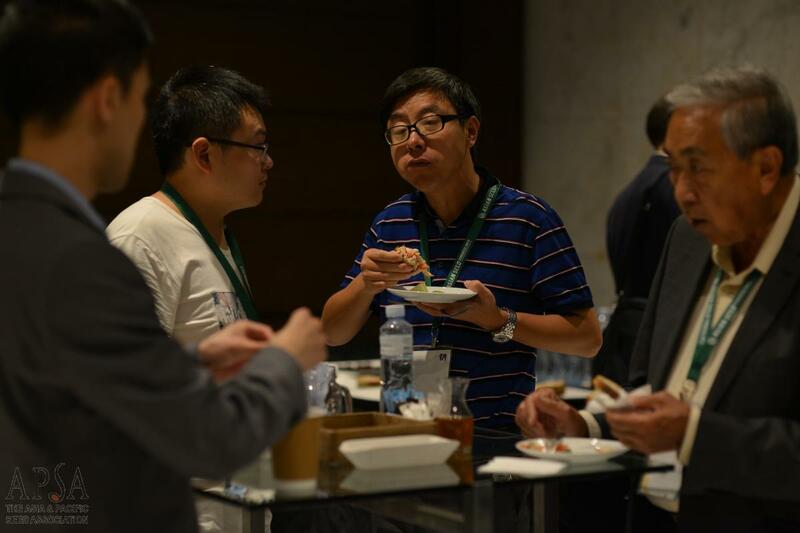 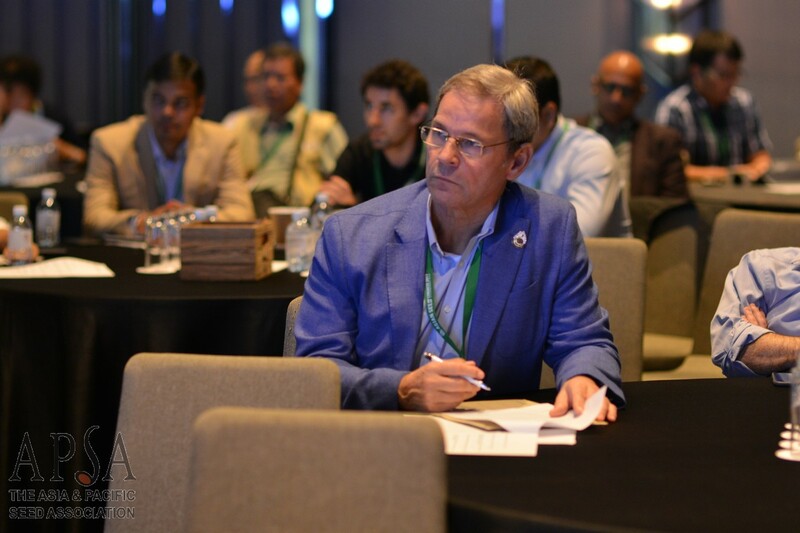 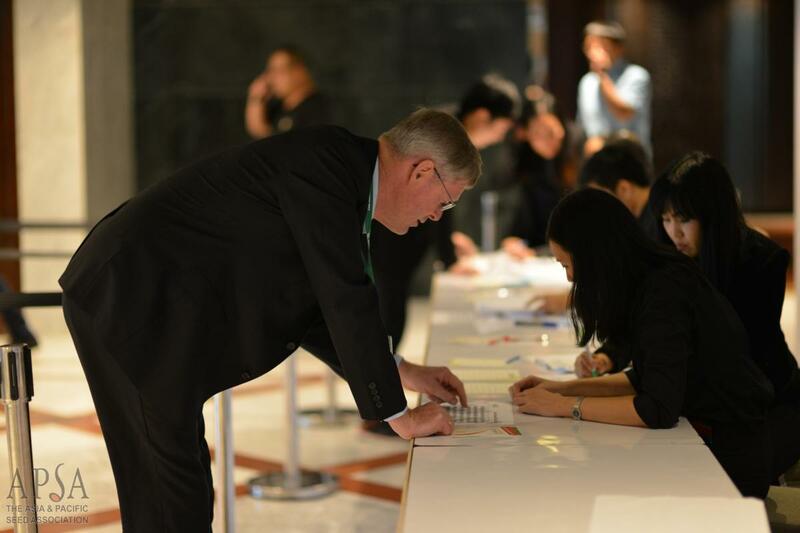 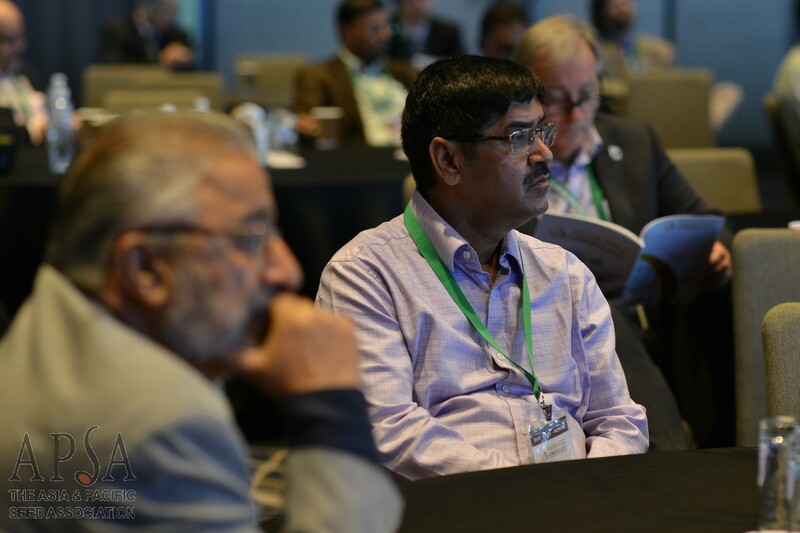 Stand out in the crowd, become a Sponsor of the 24th Asian Seed Congress. 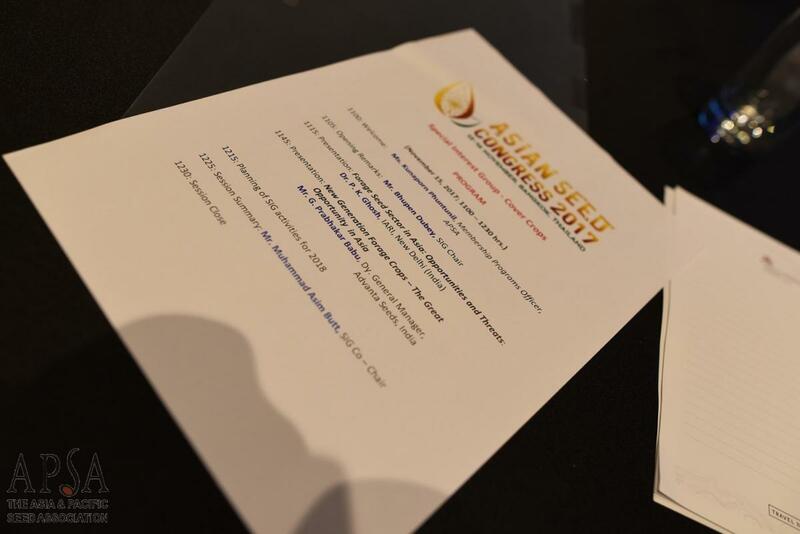 Download details here.